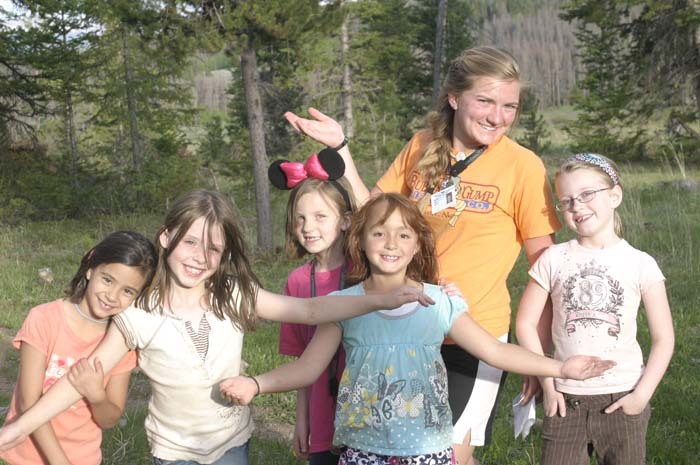 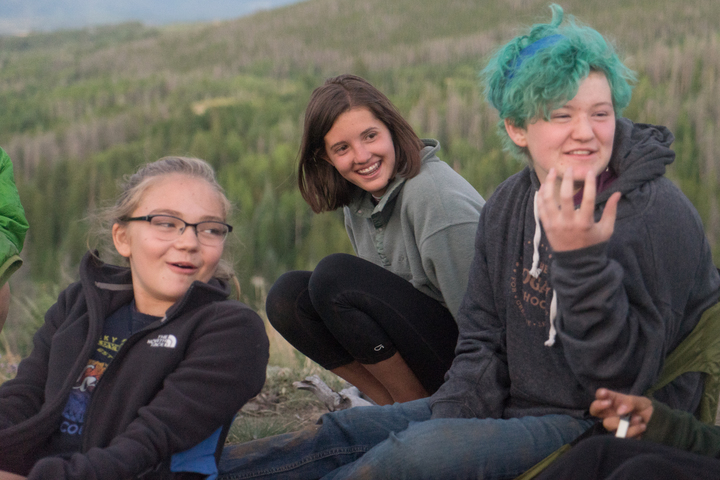 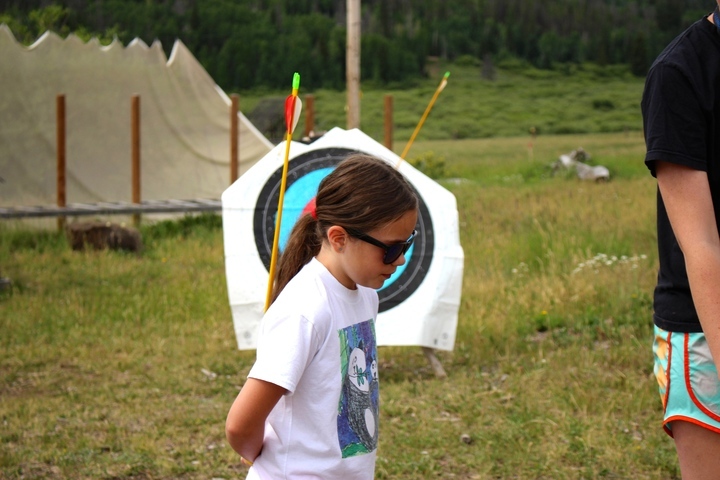 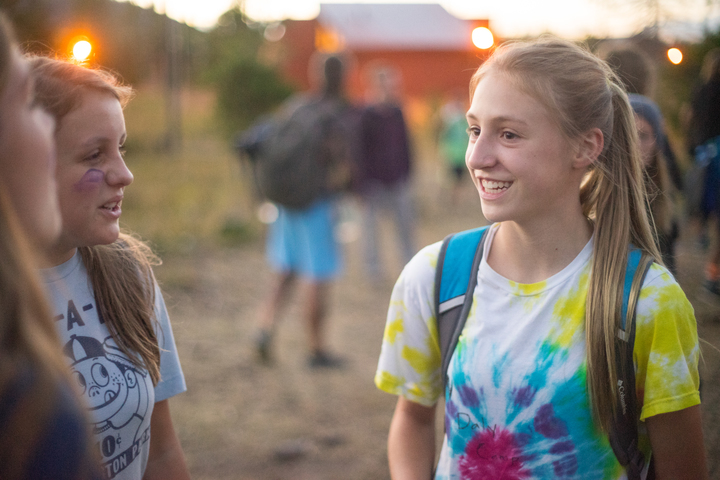 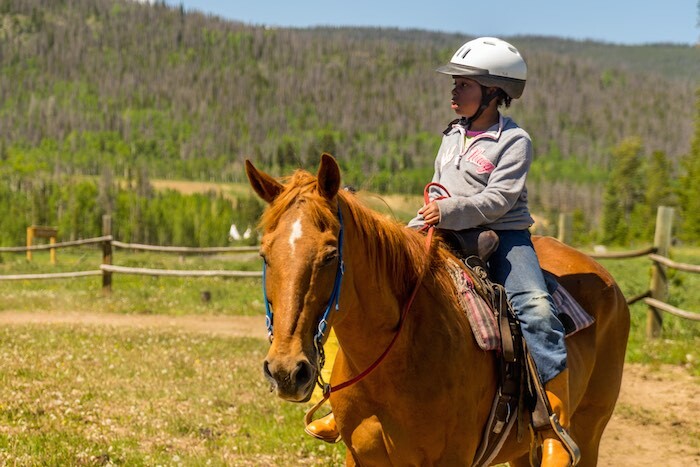 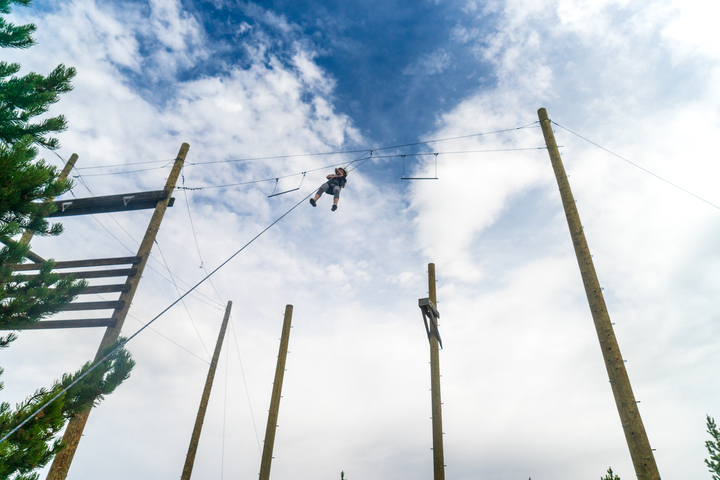 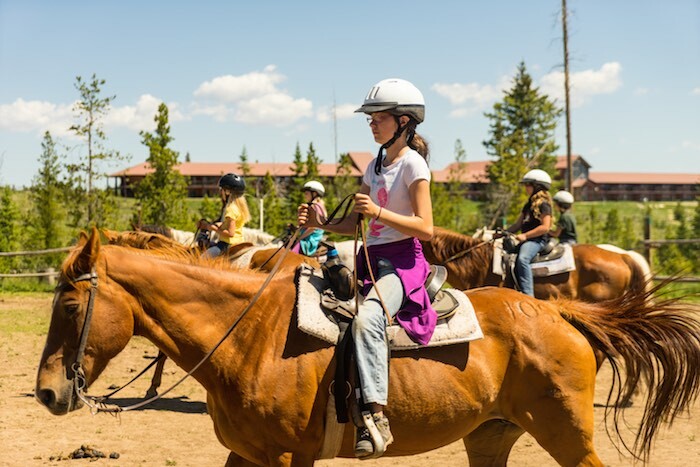 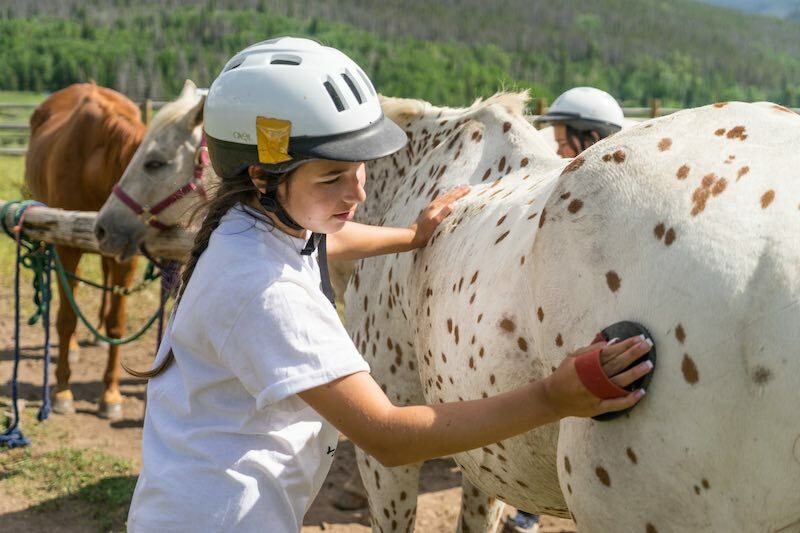 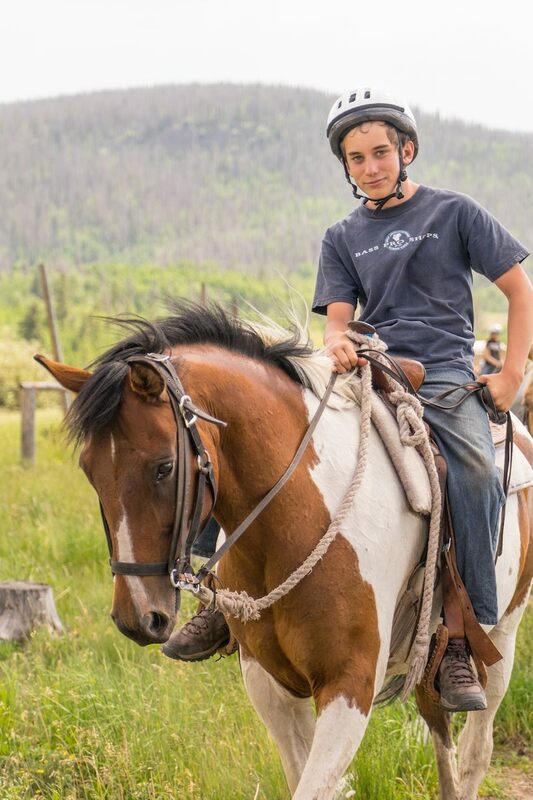 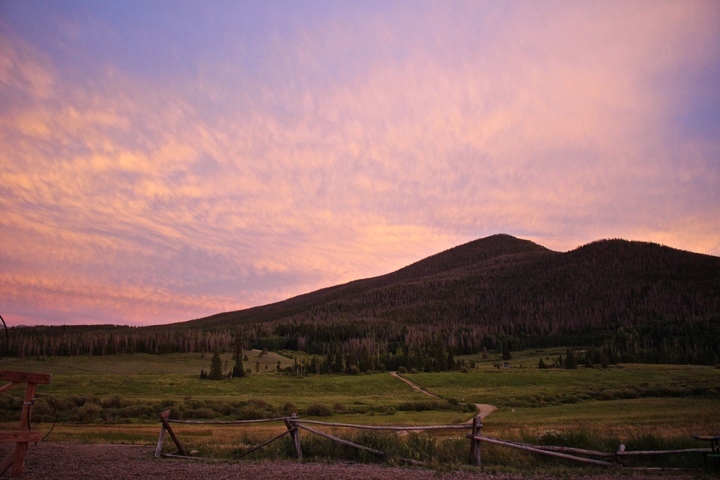 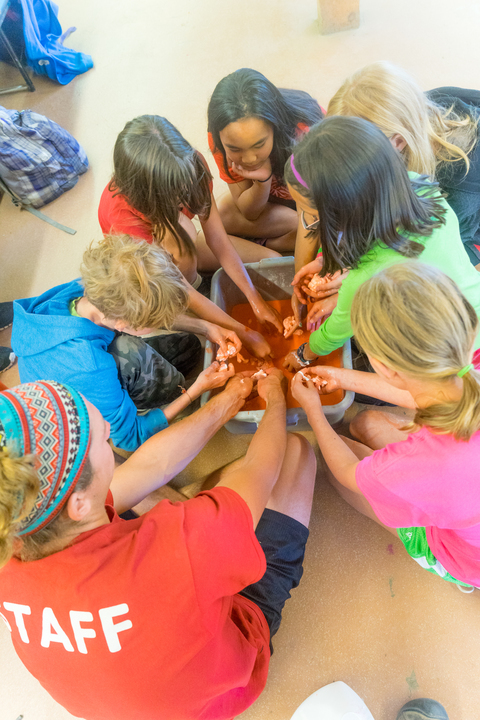 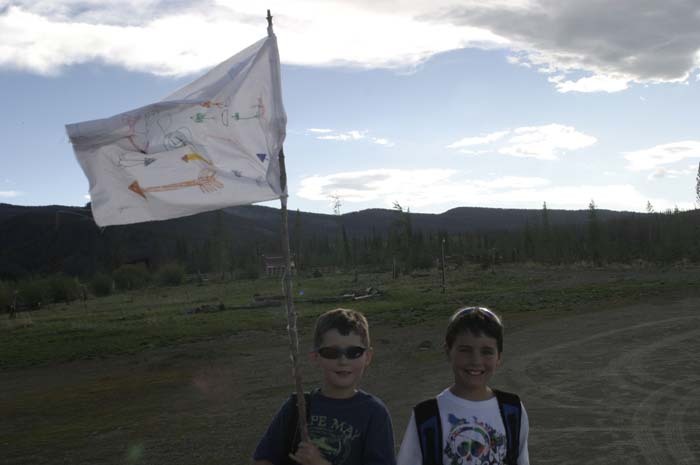 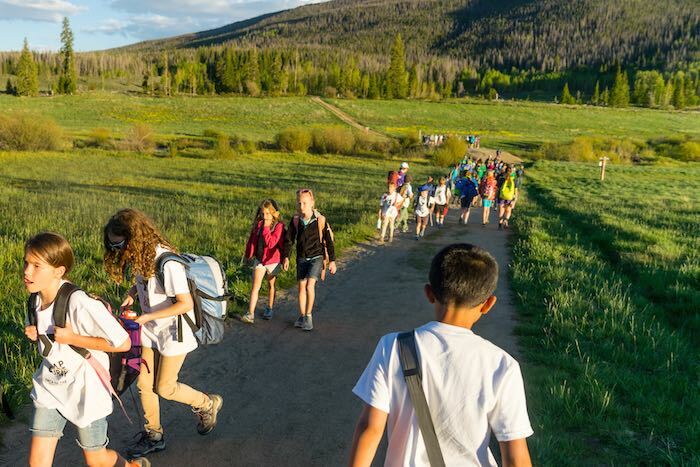 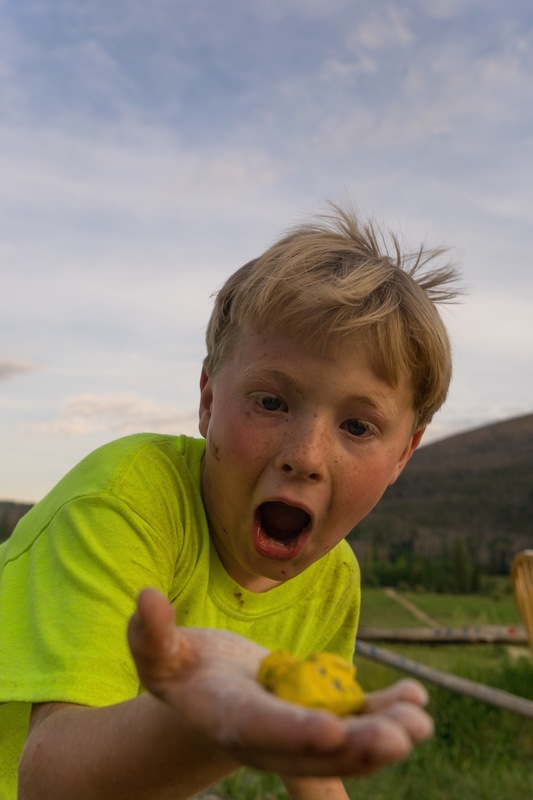 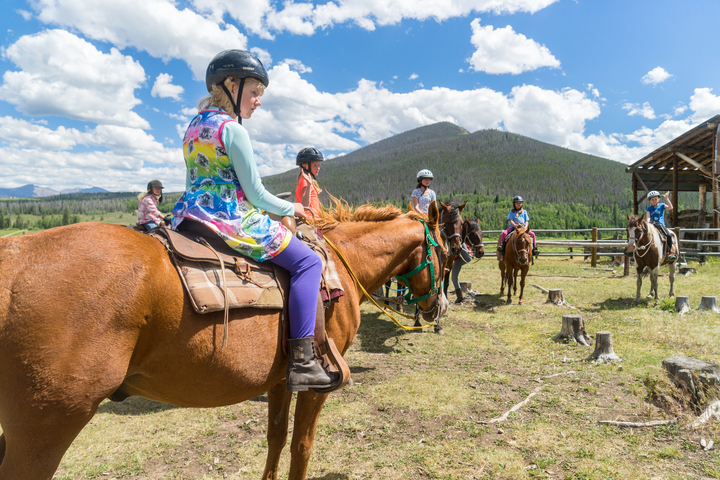 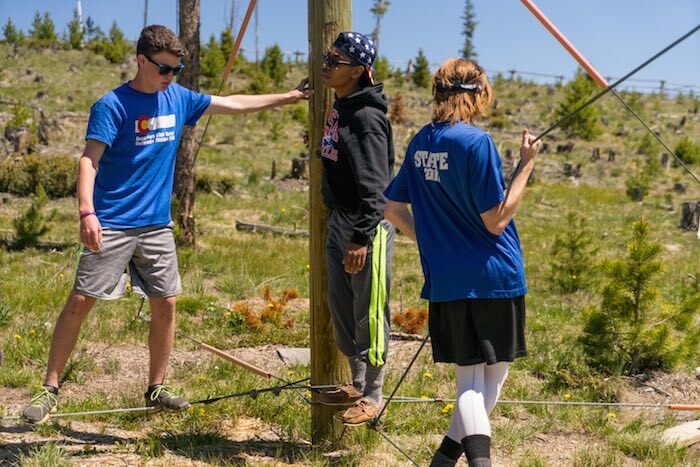 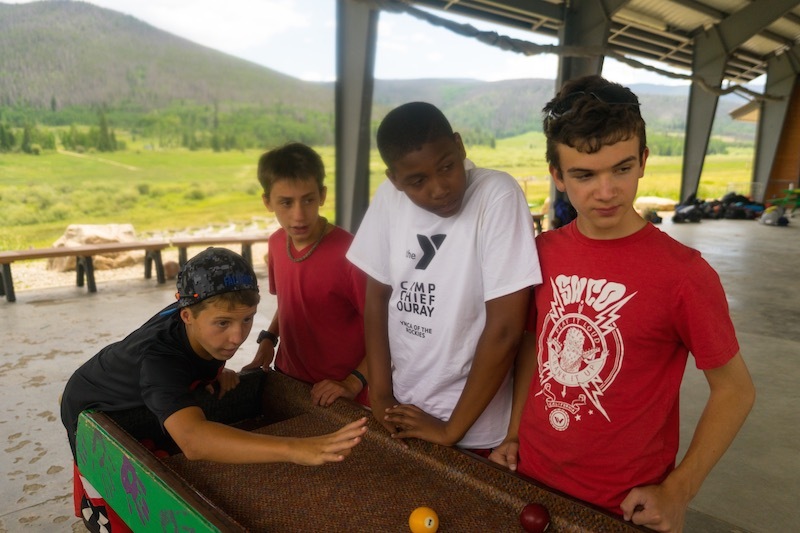 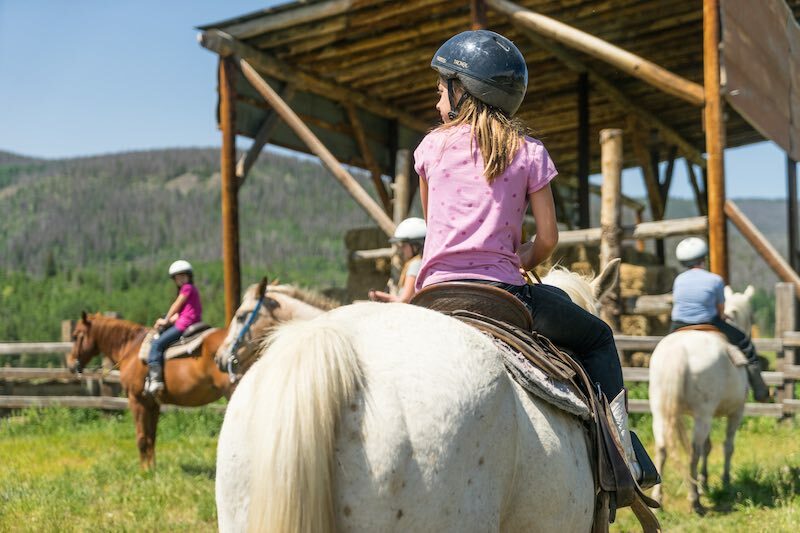 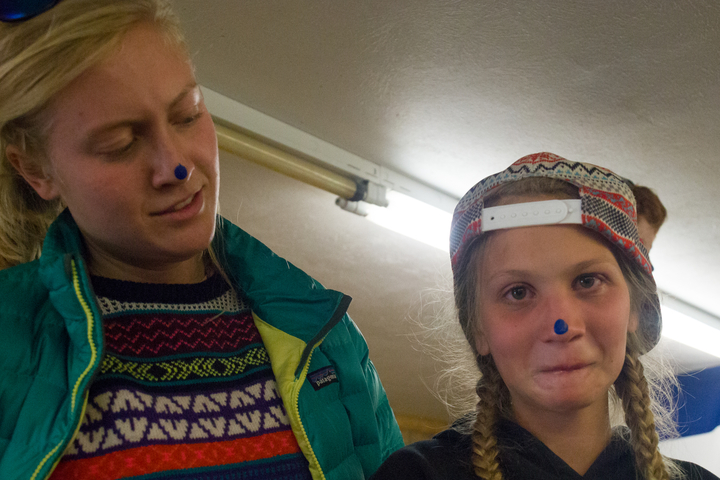 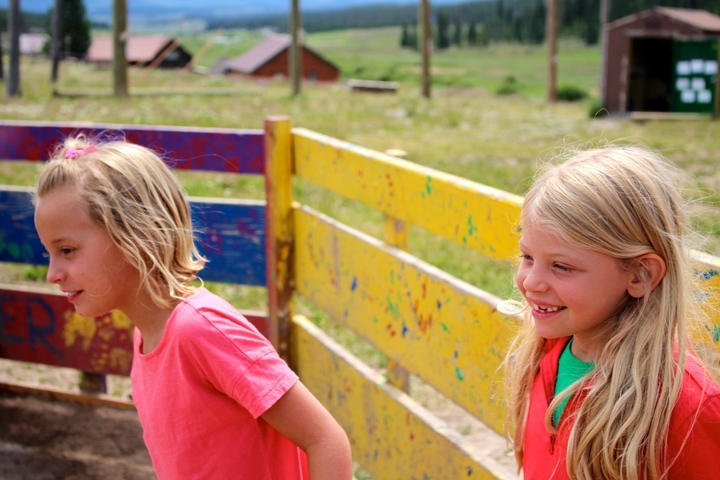 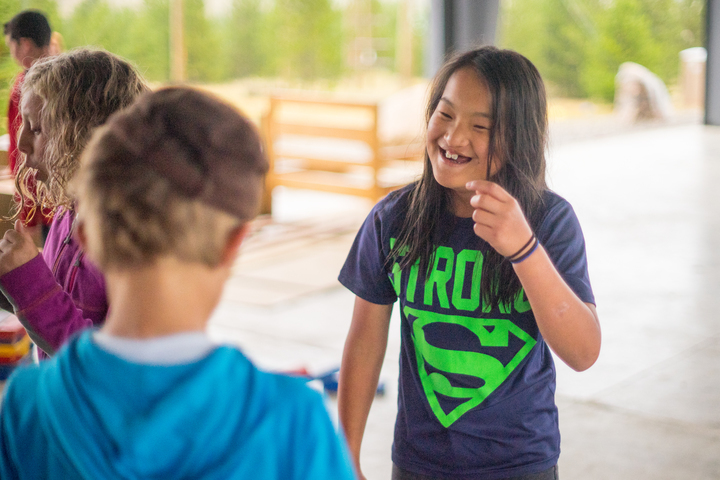 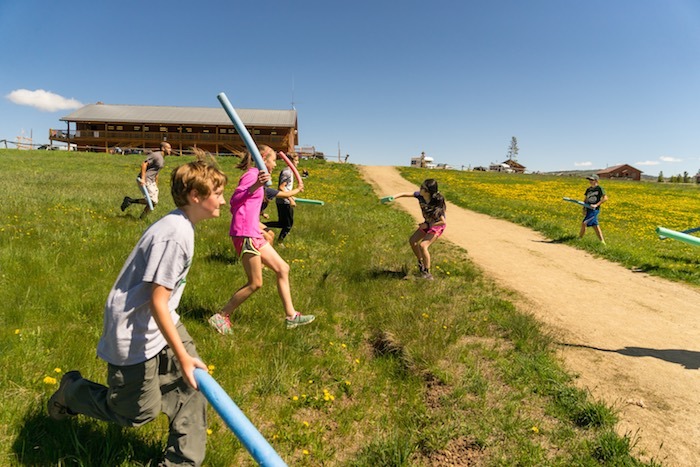 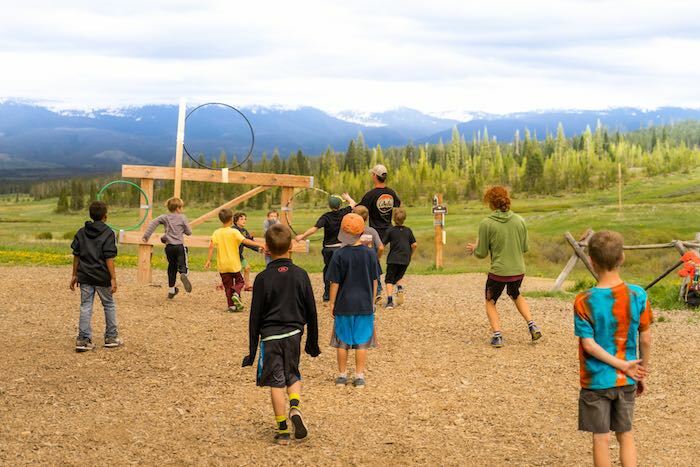 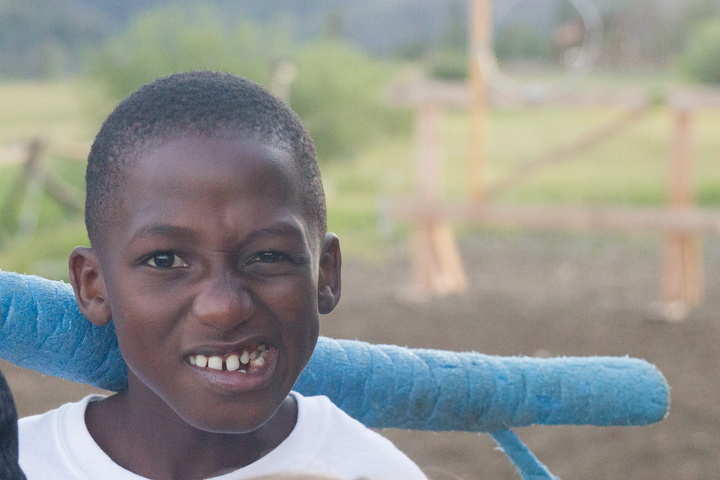 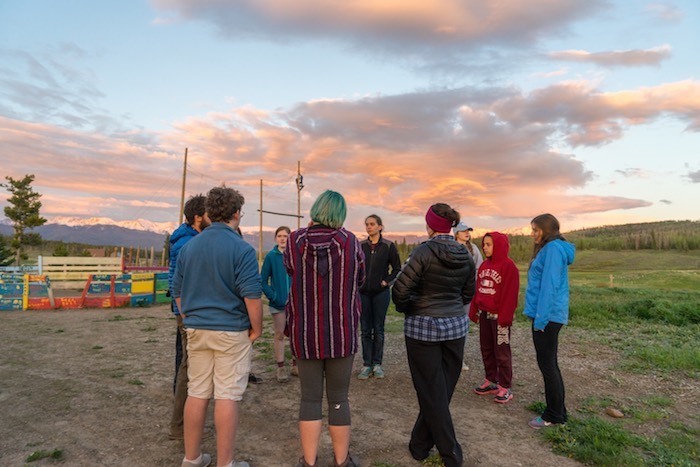 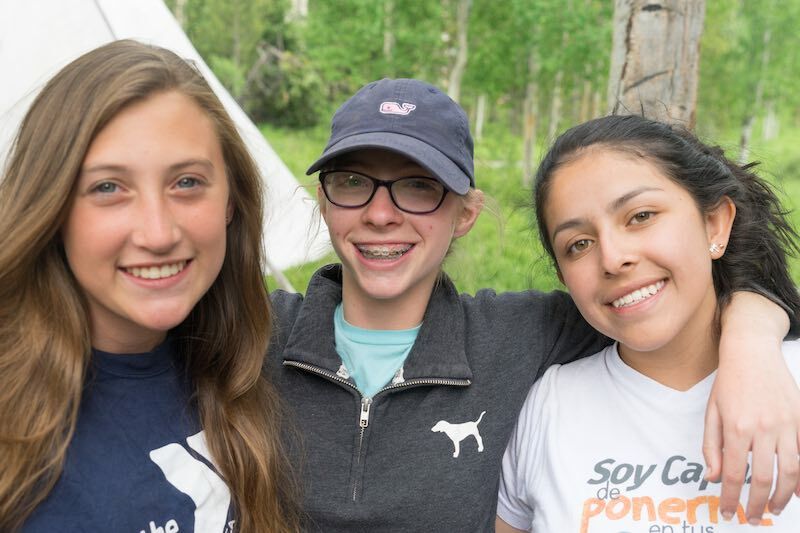 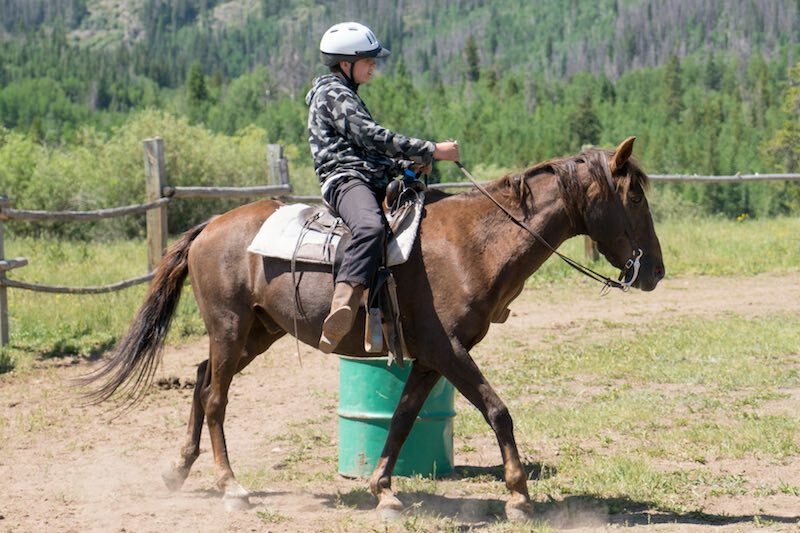 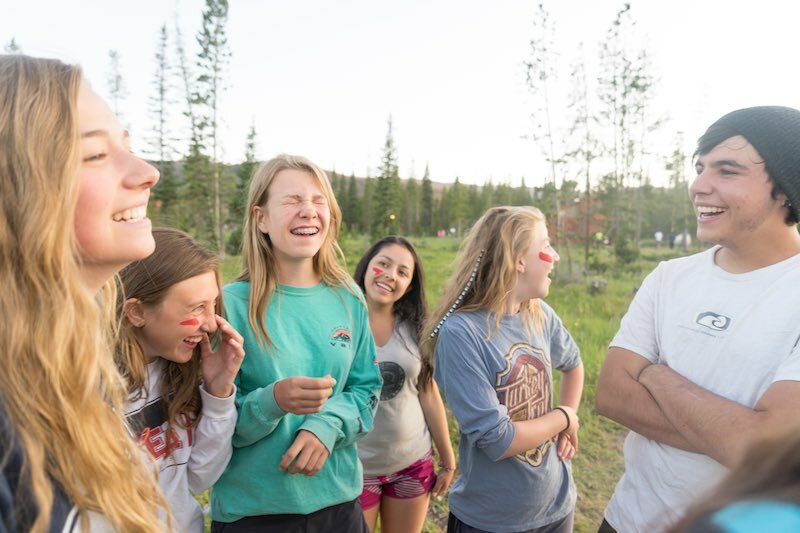 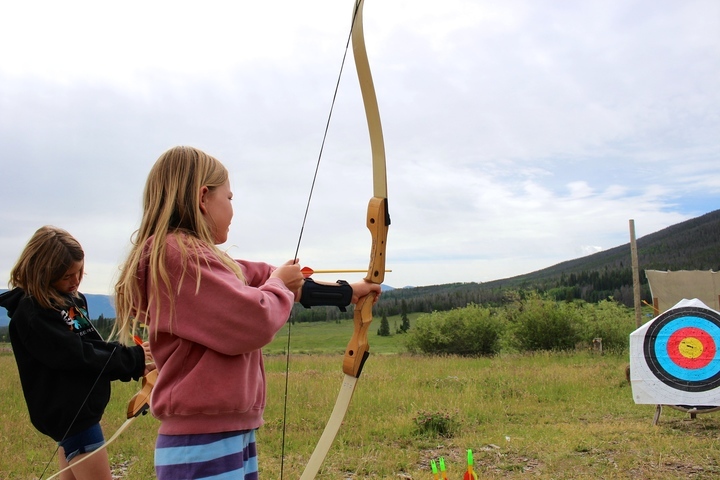 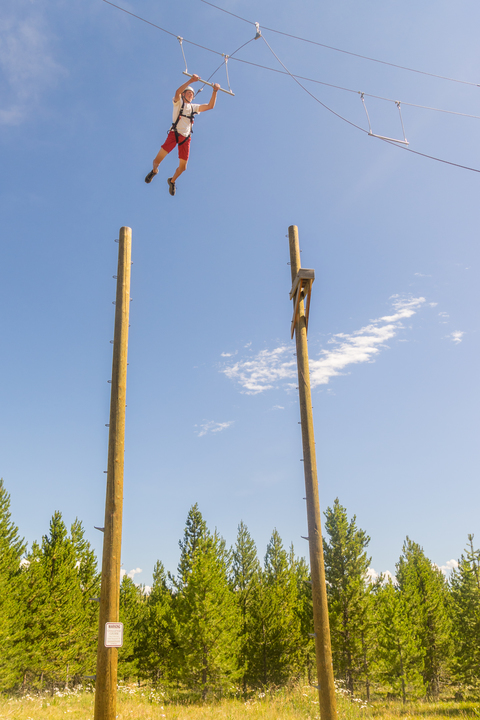 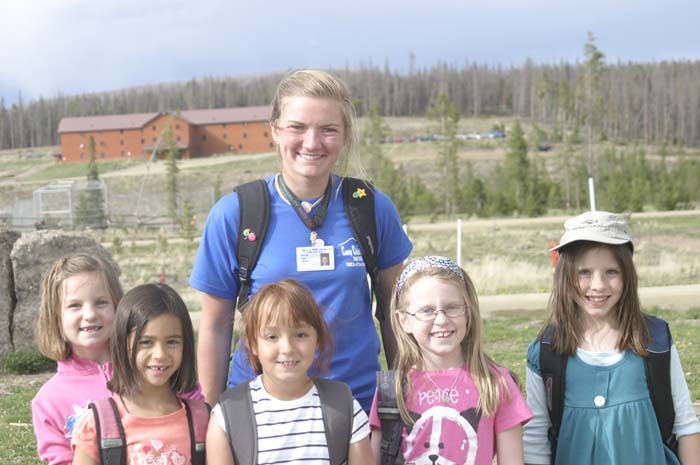 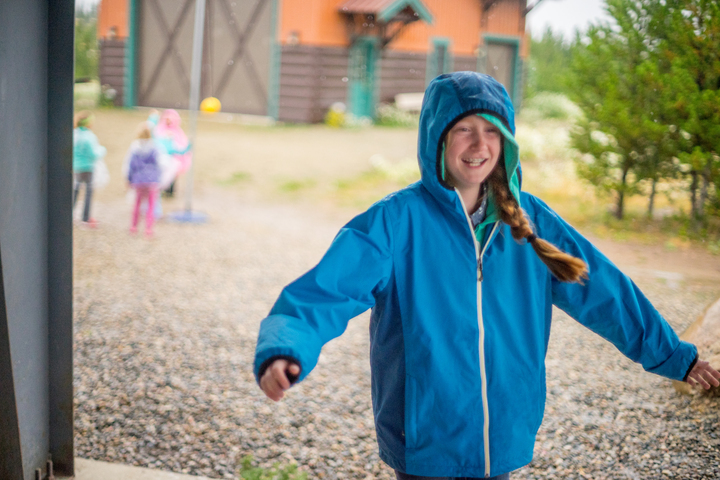 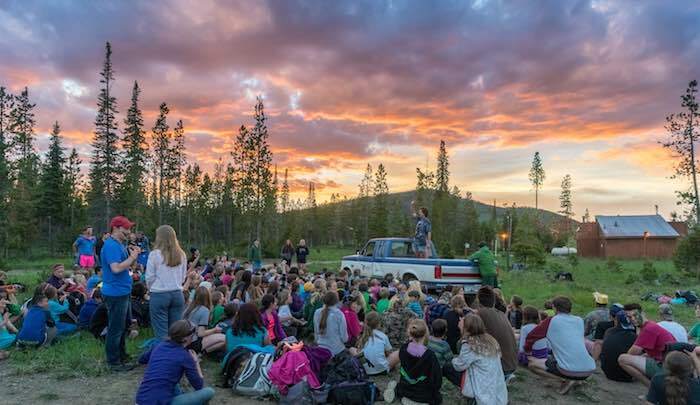 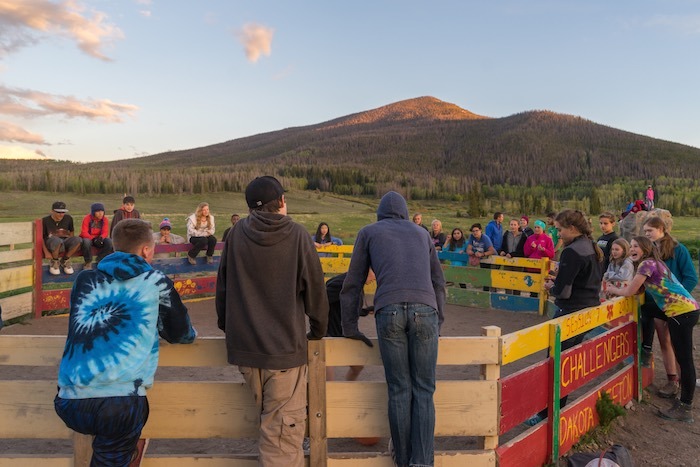 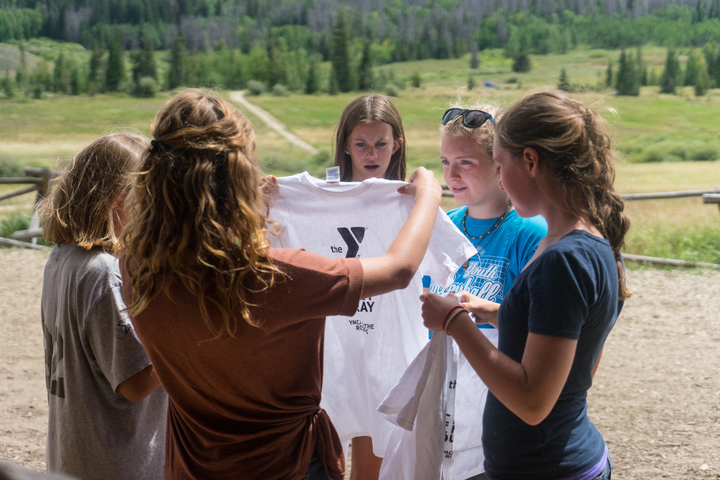 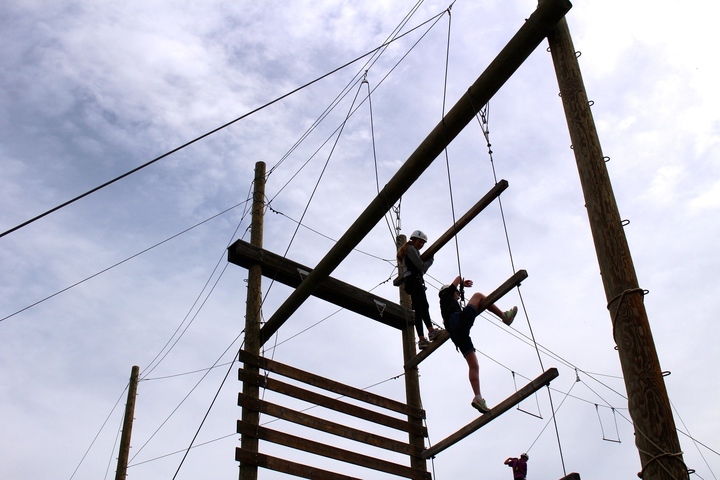 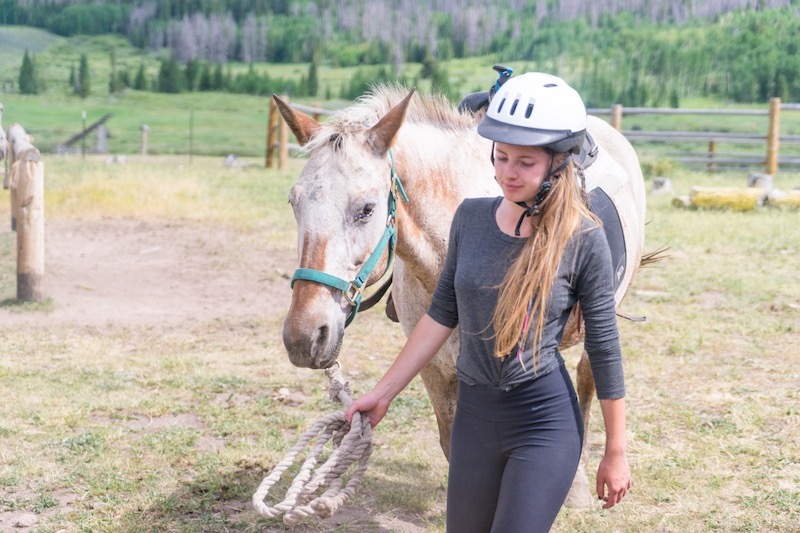 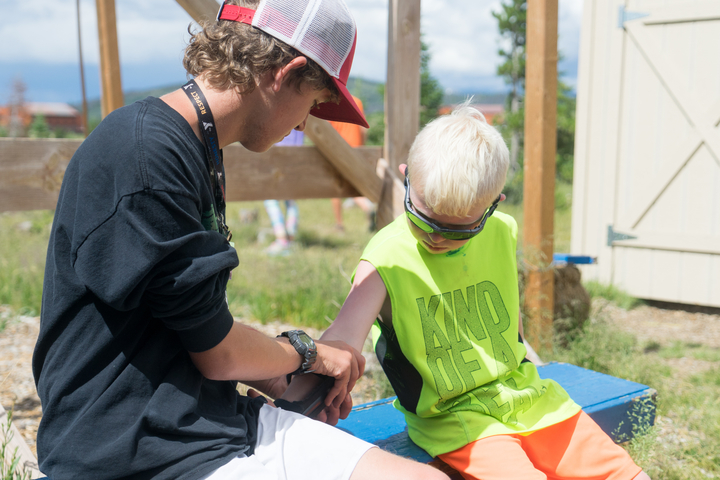 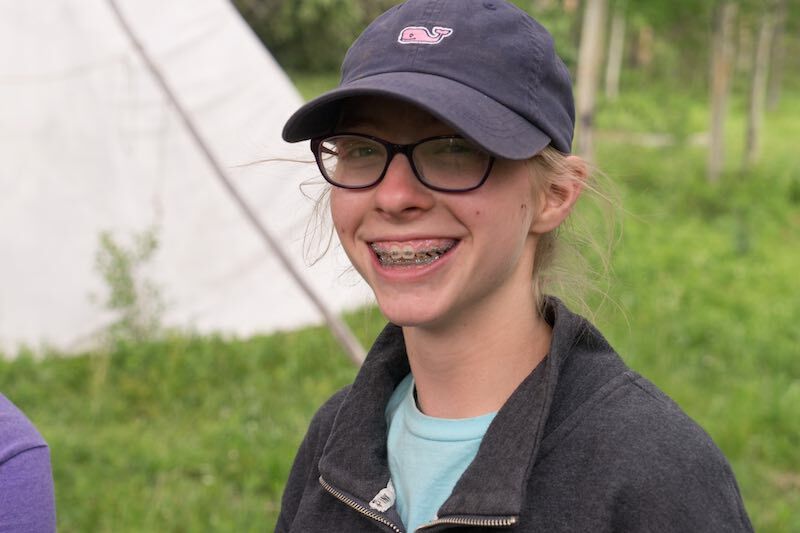 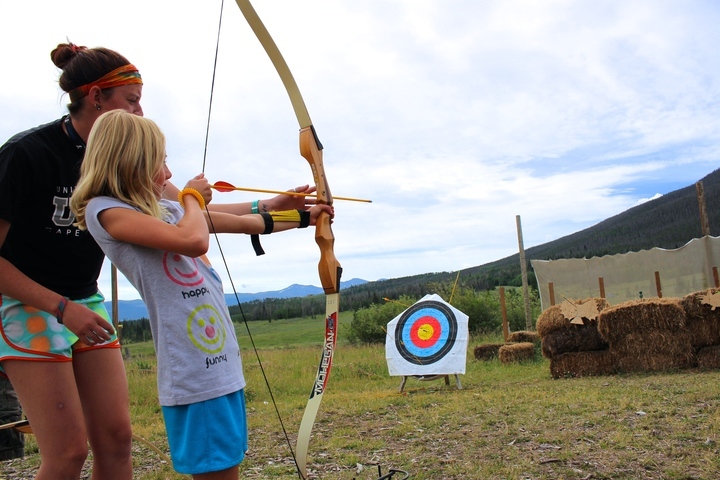 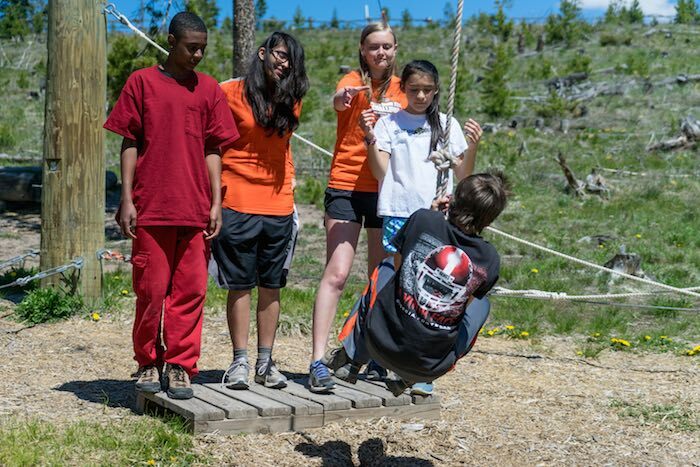 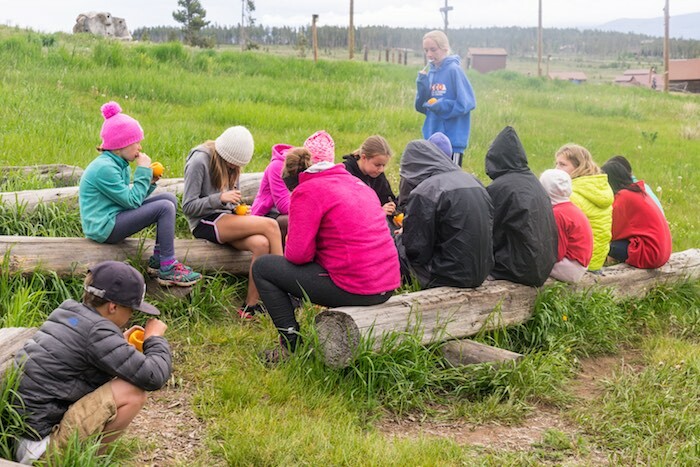 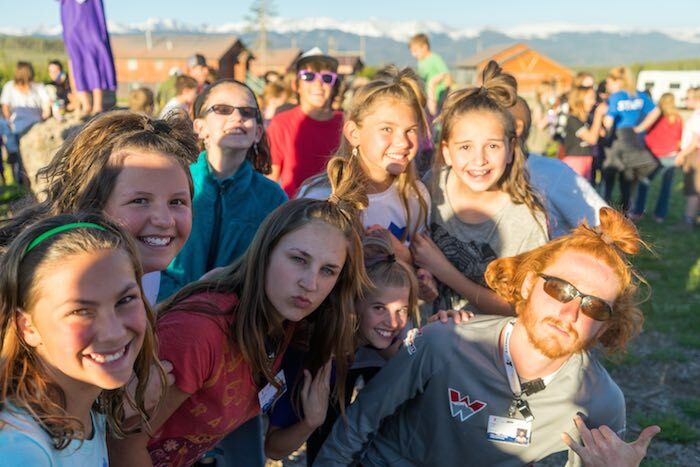 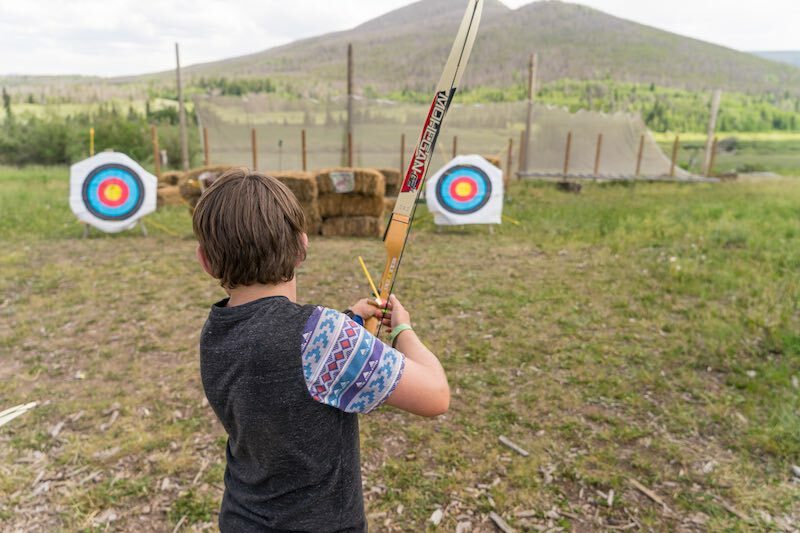 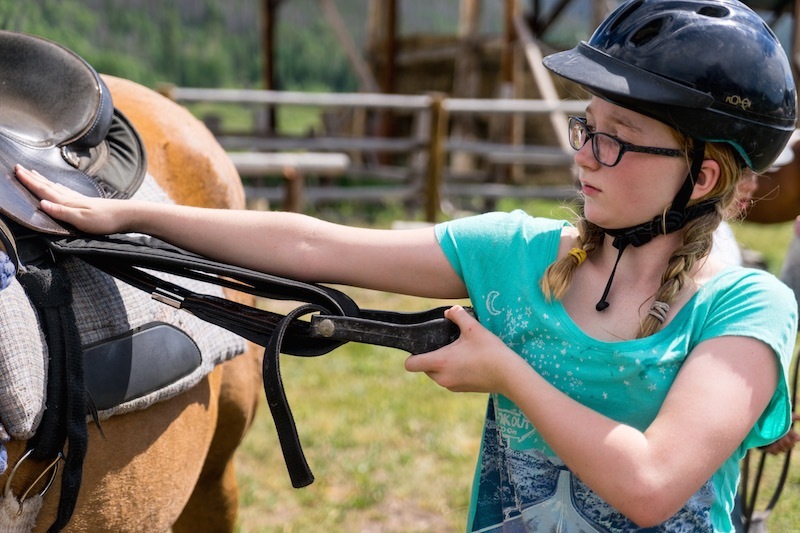 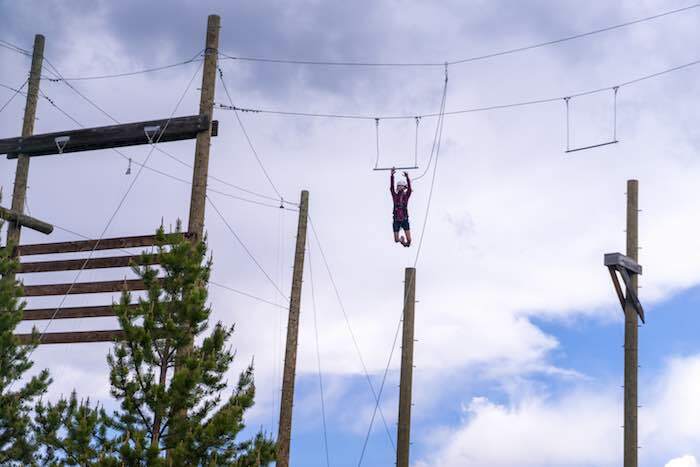 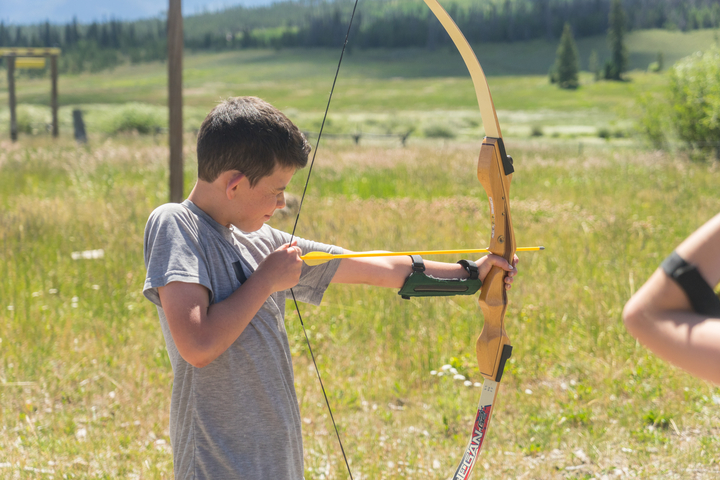 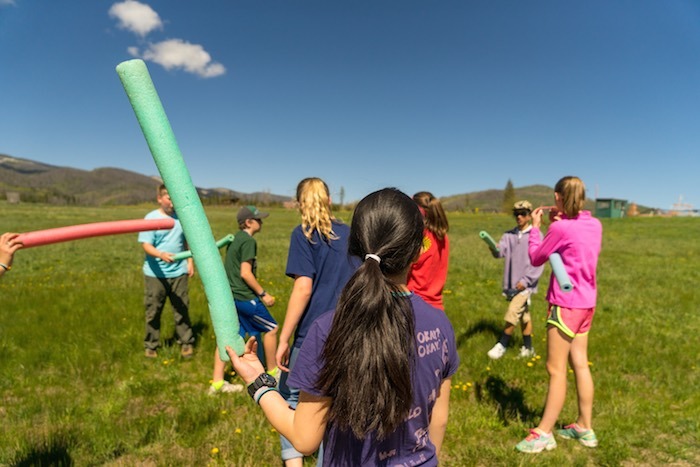 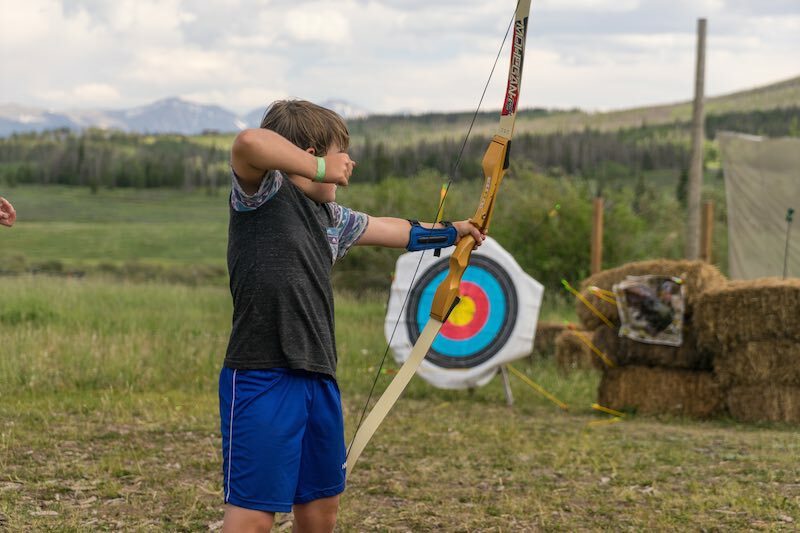 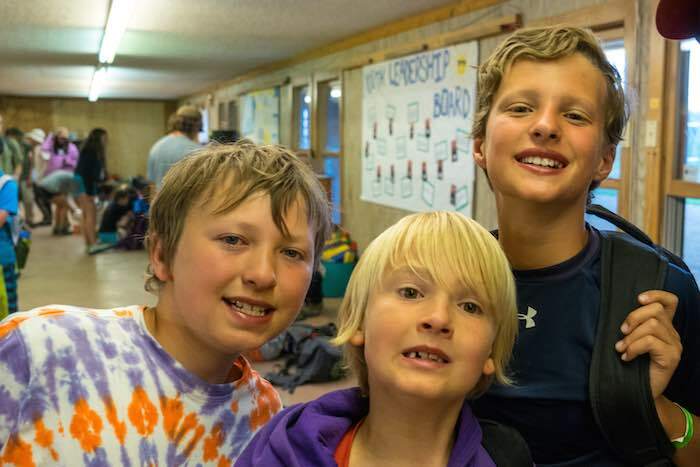 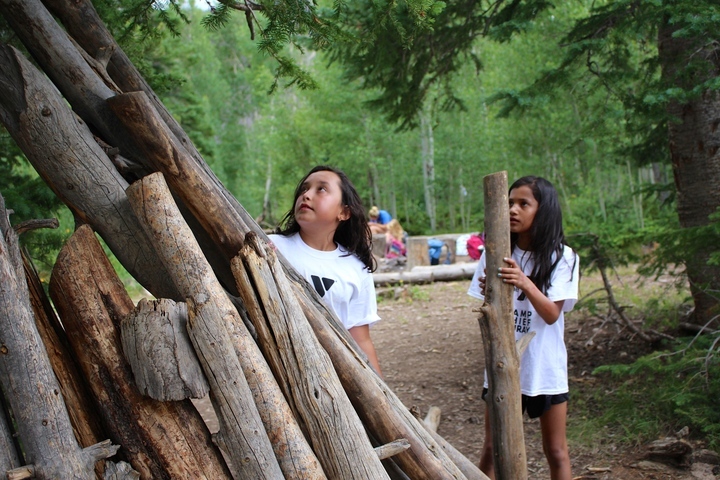 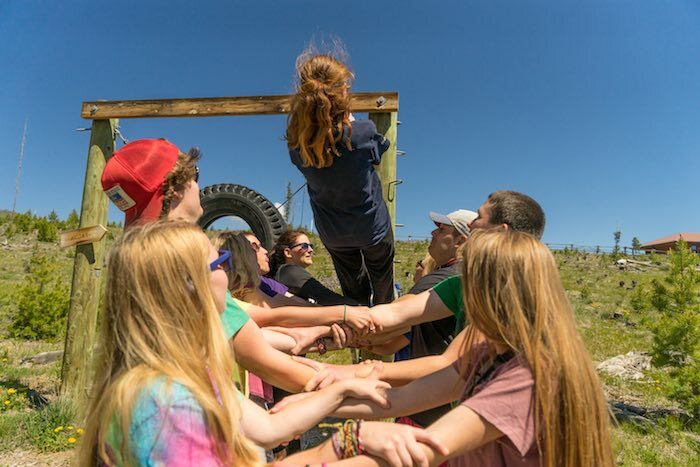 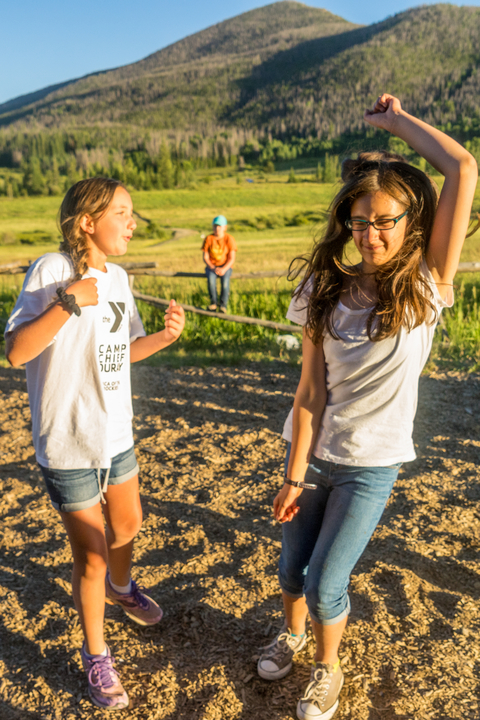 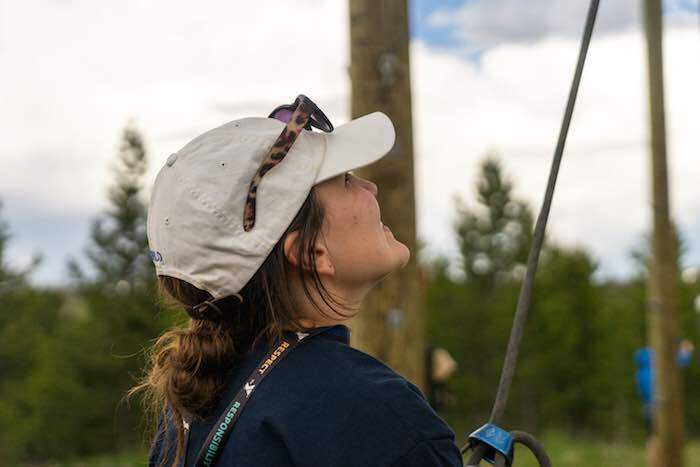 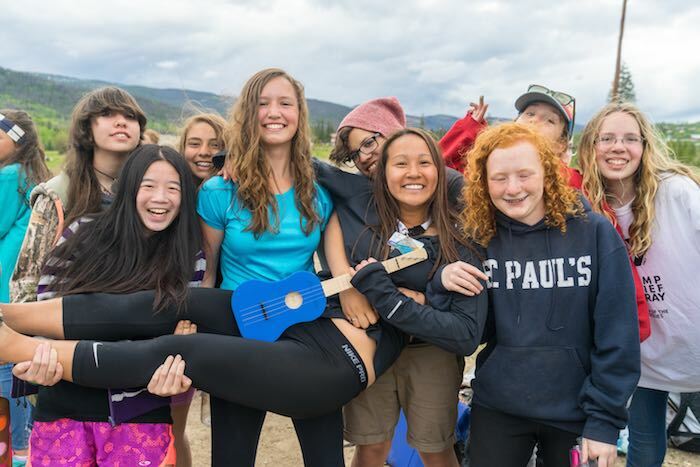 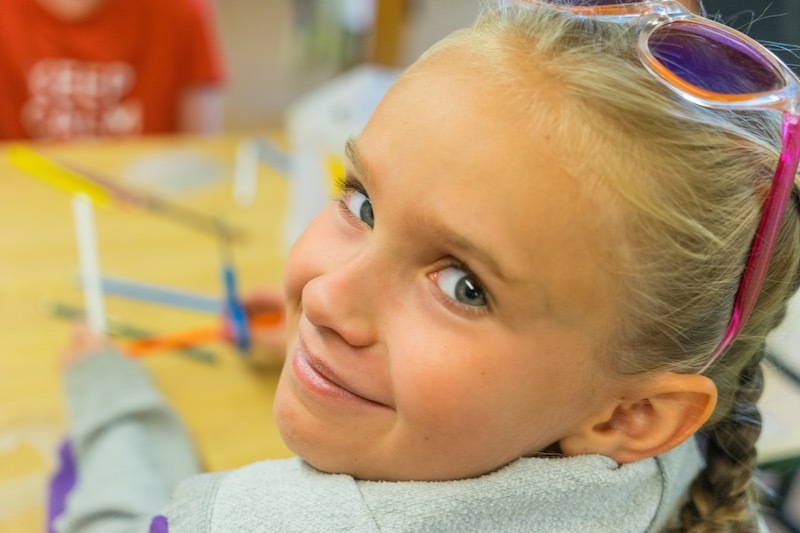 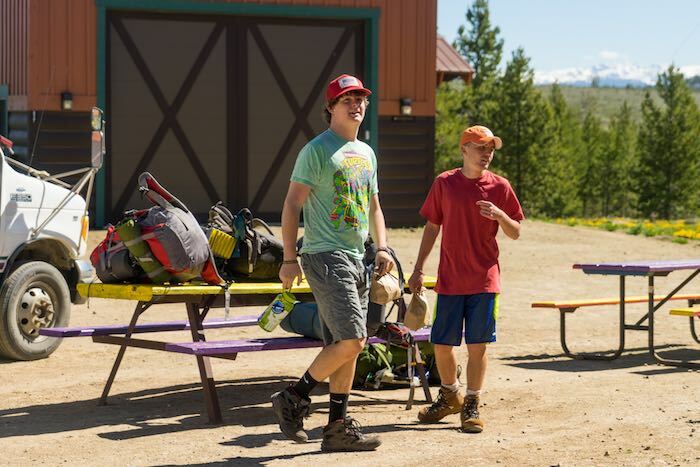 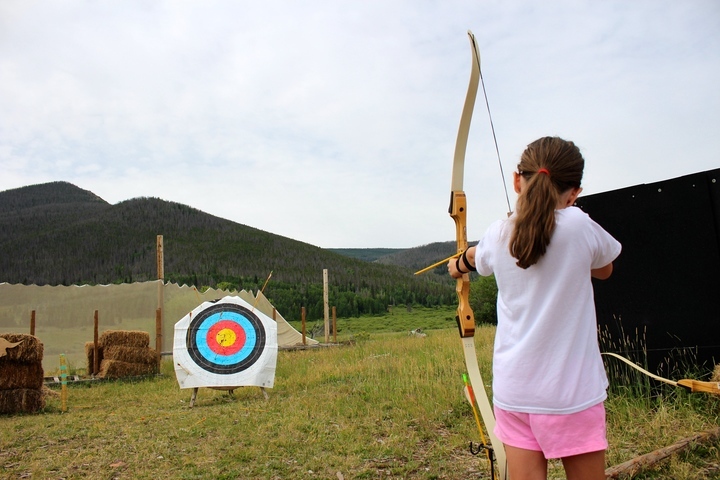 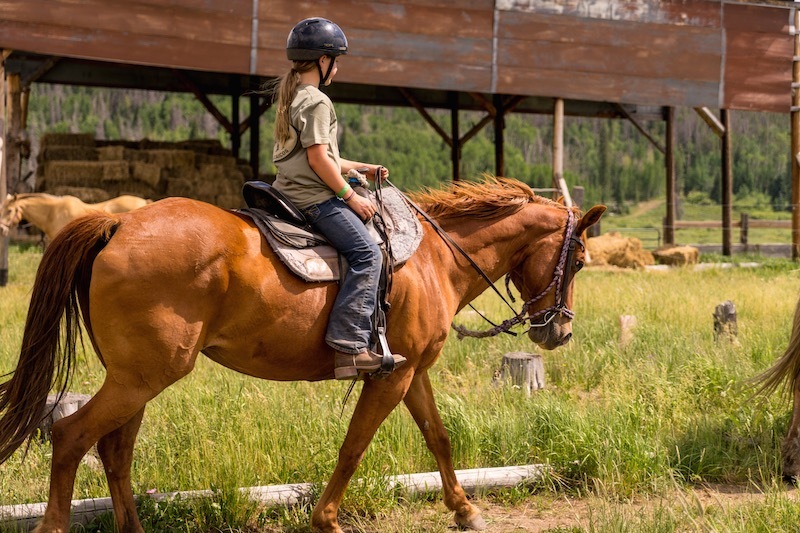 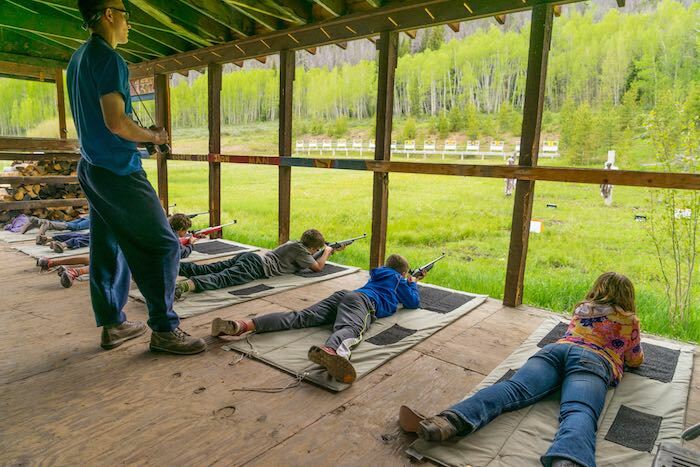 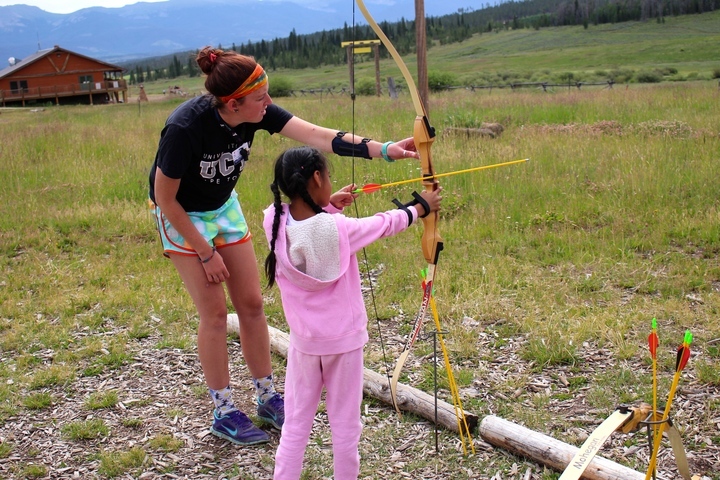 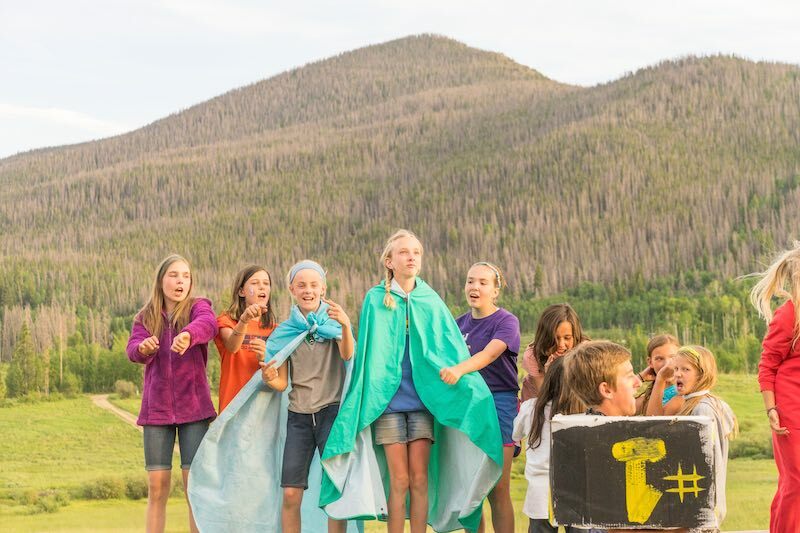 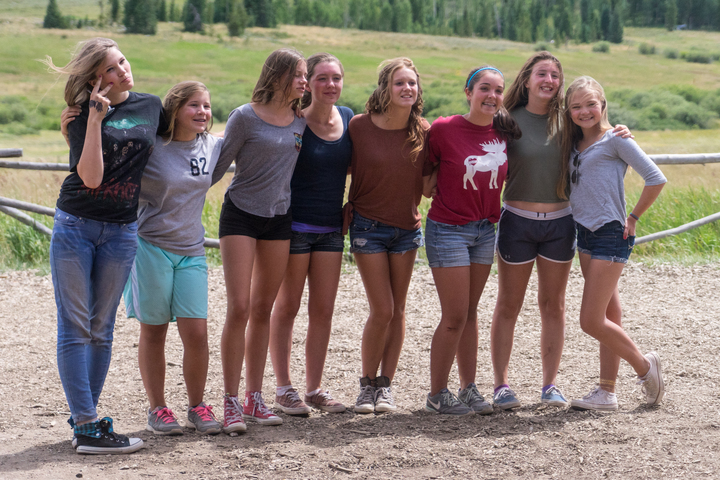 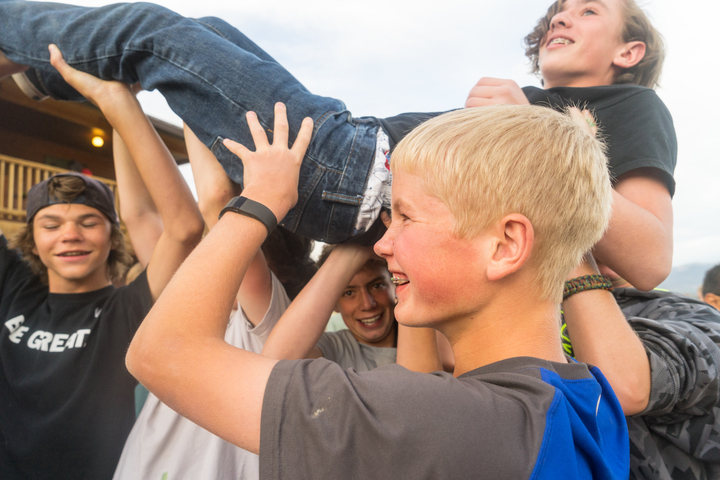 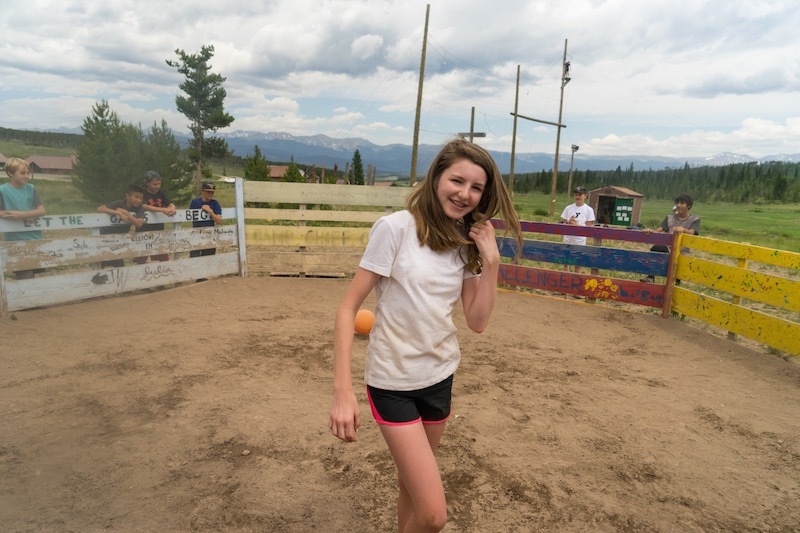 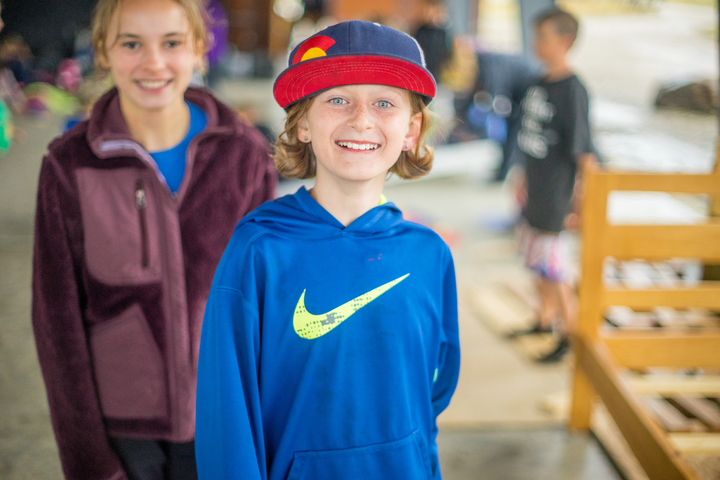 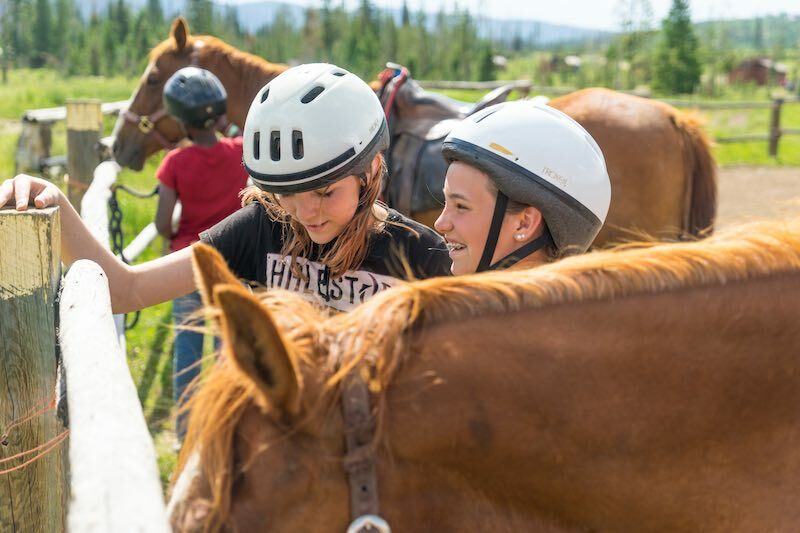 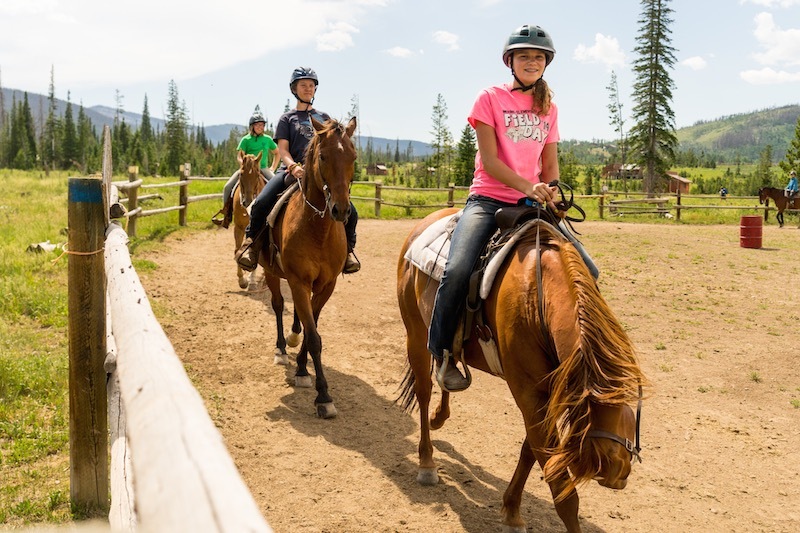 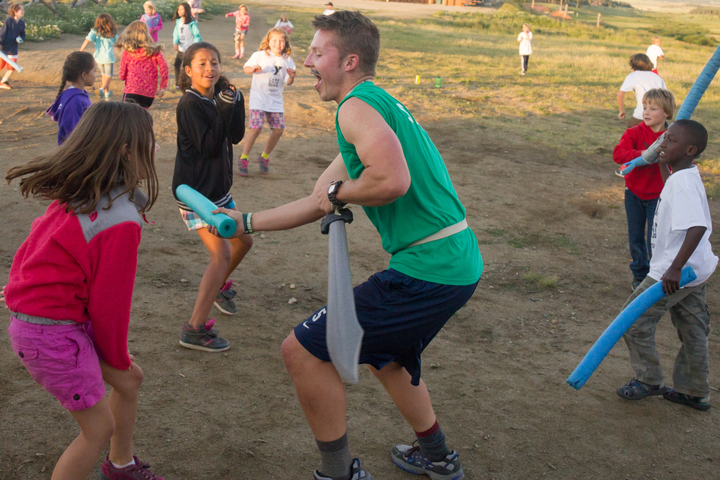 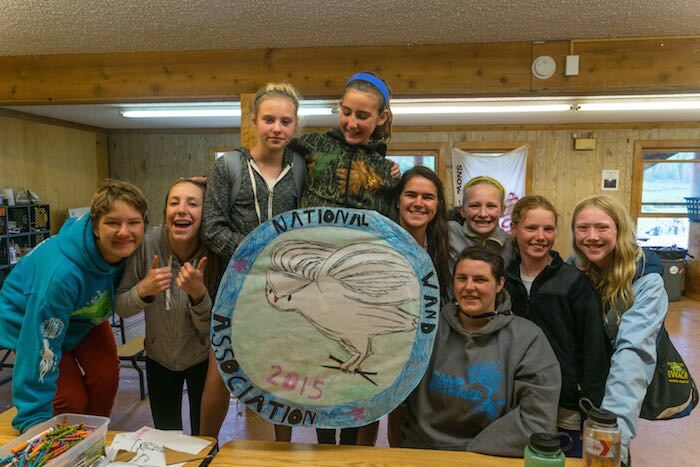 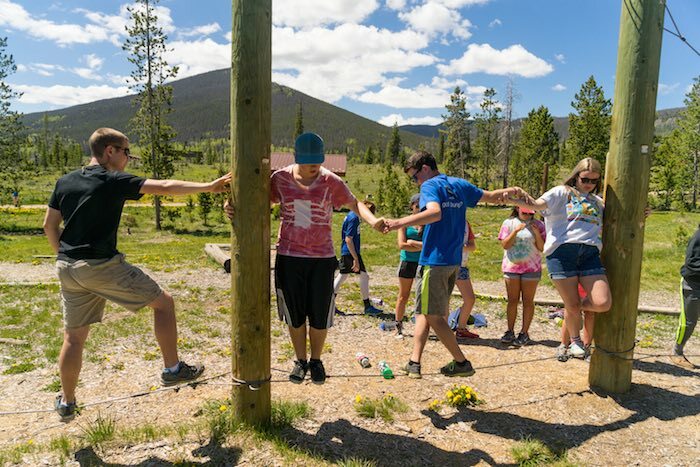 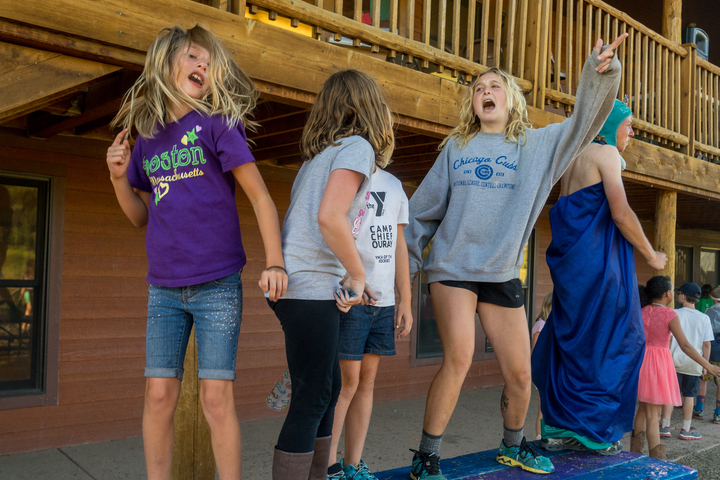 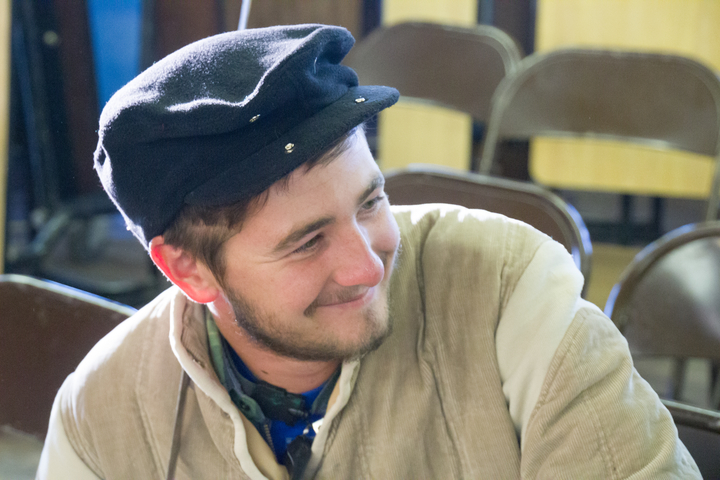 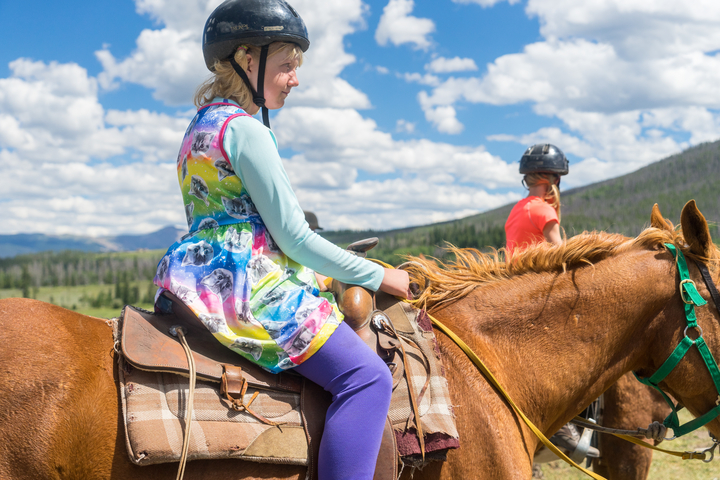 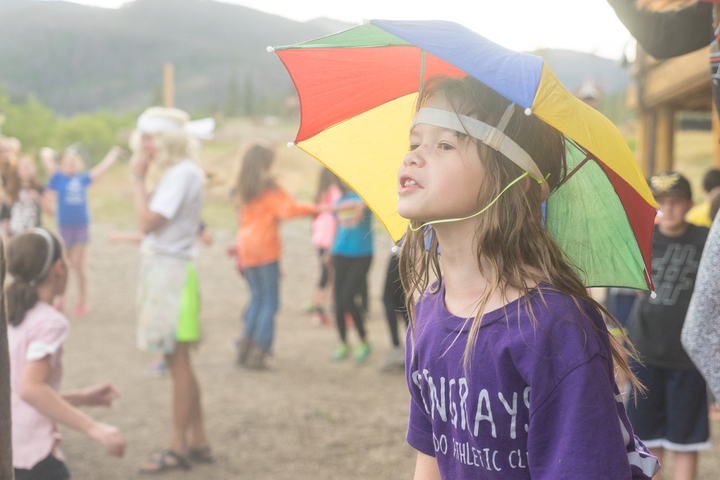 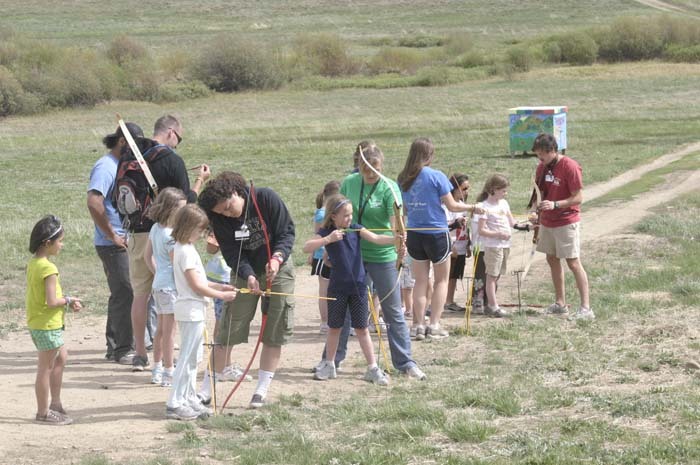 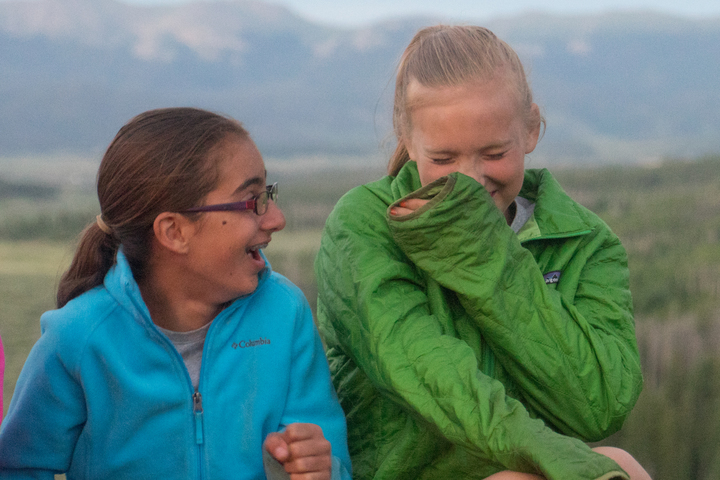 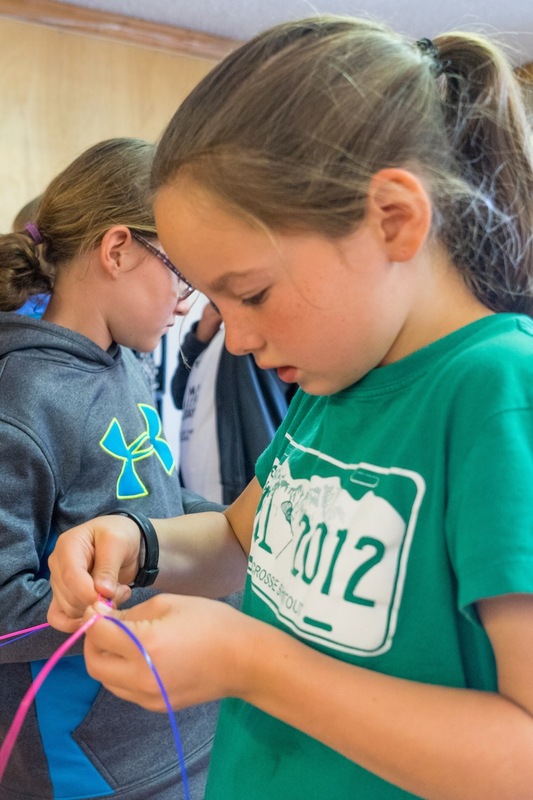 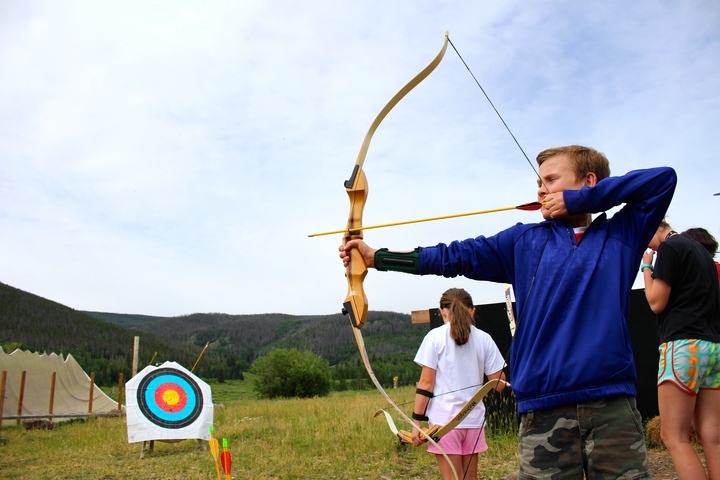 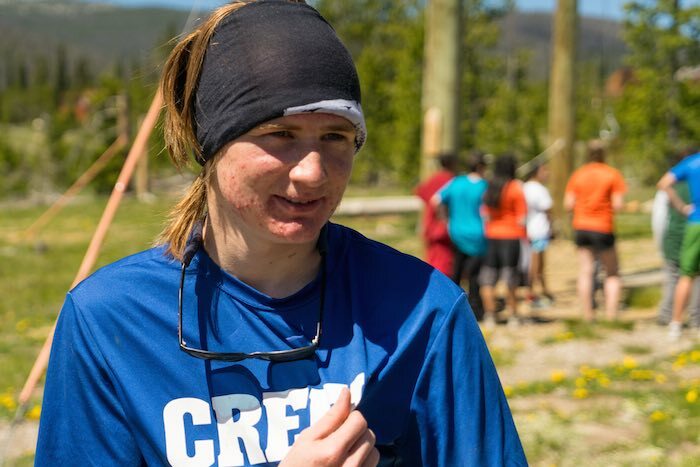 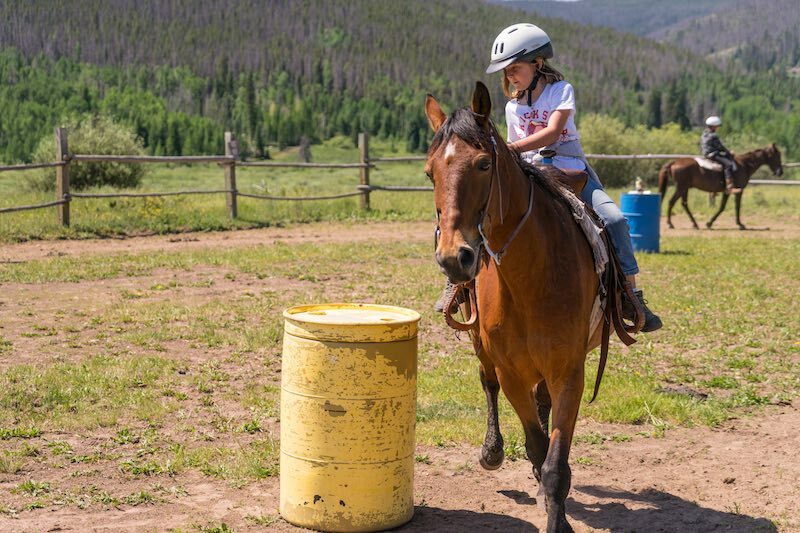 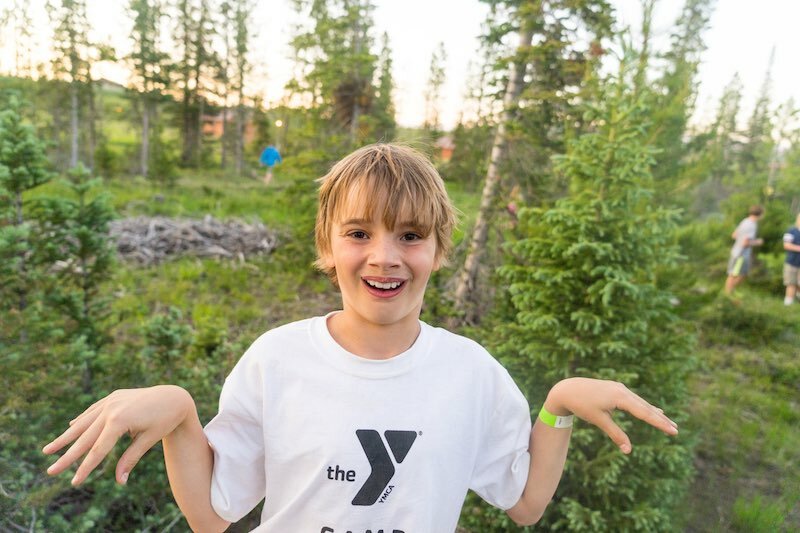 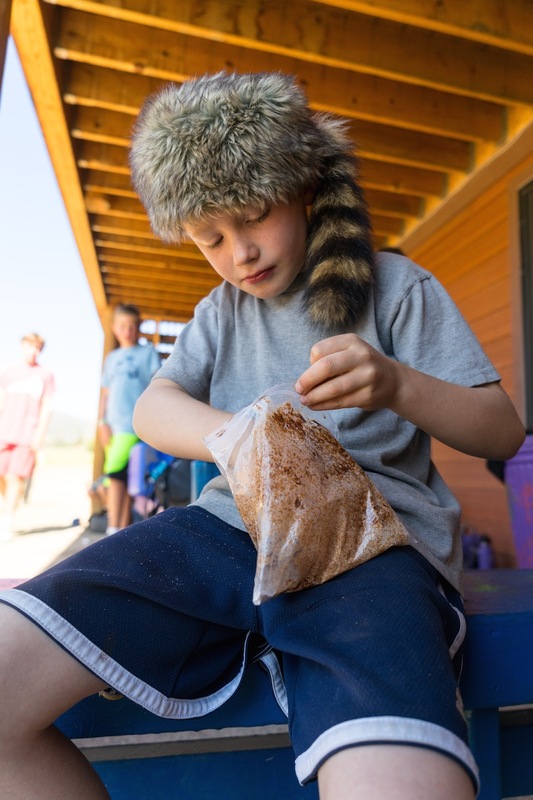 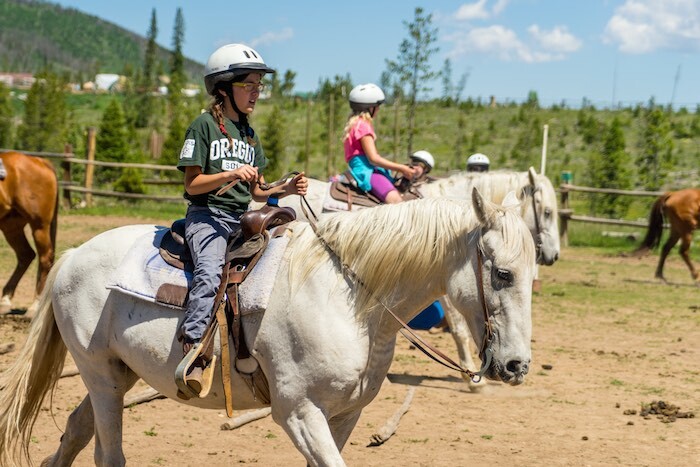 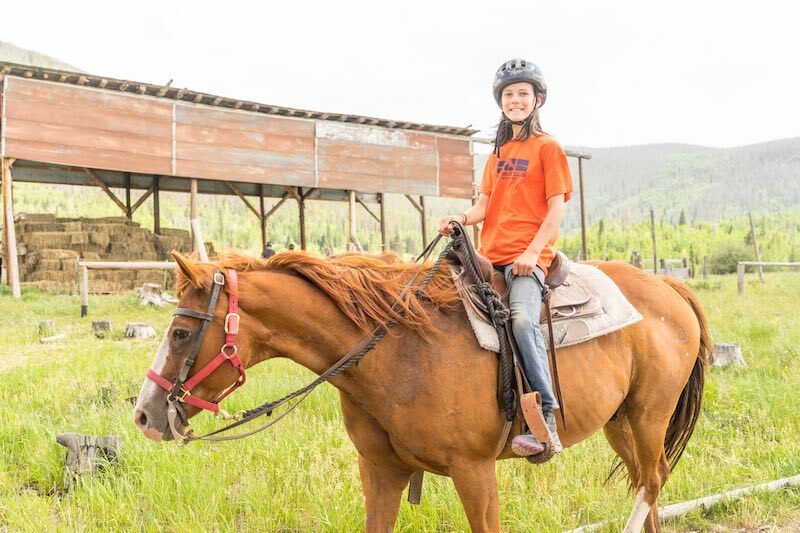 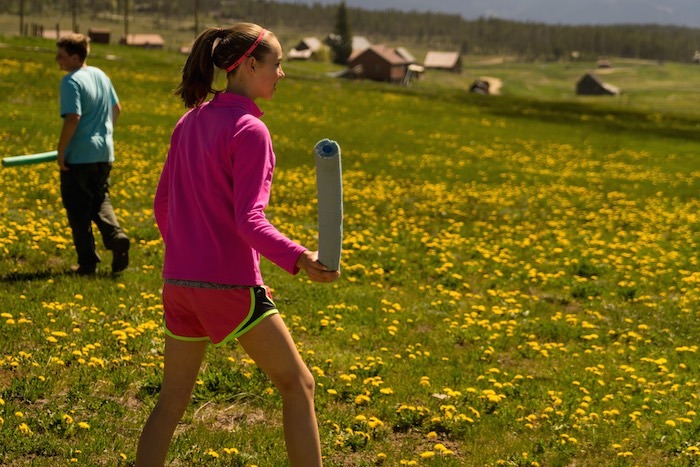 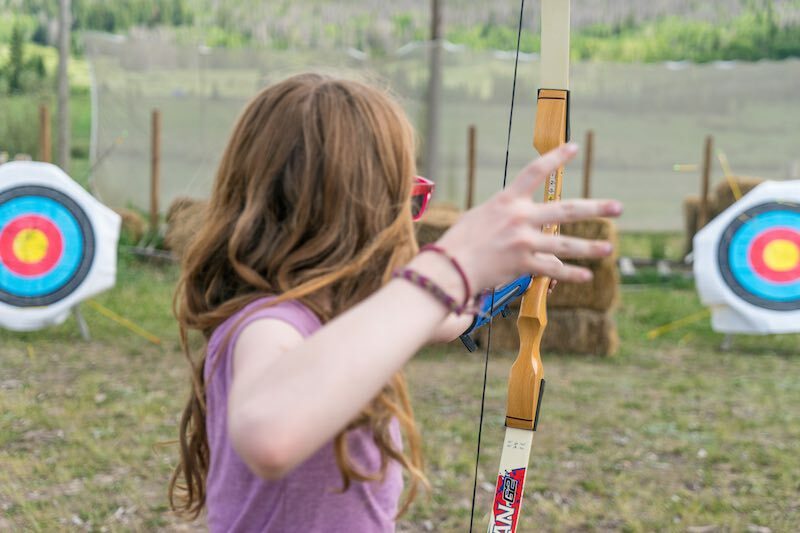 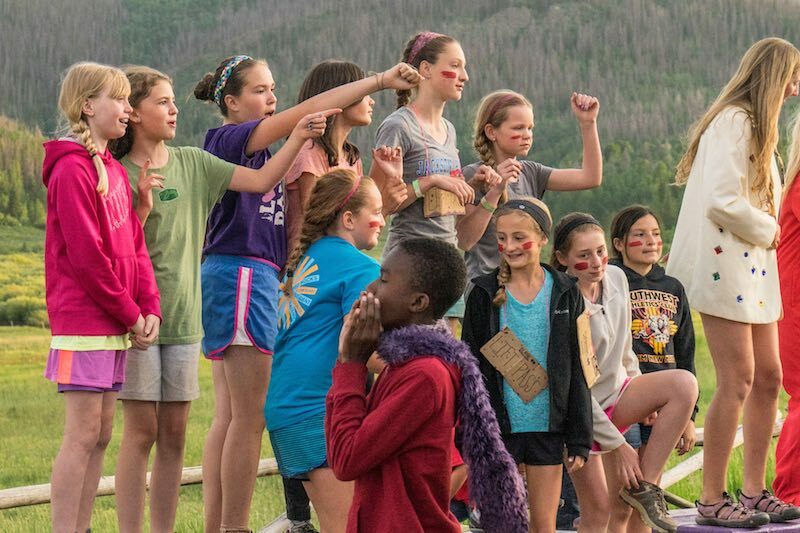 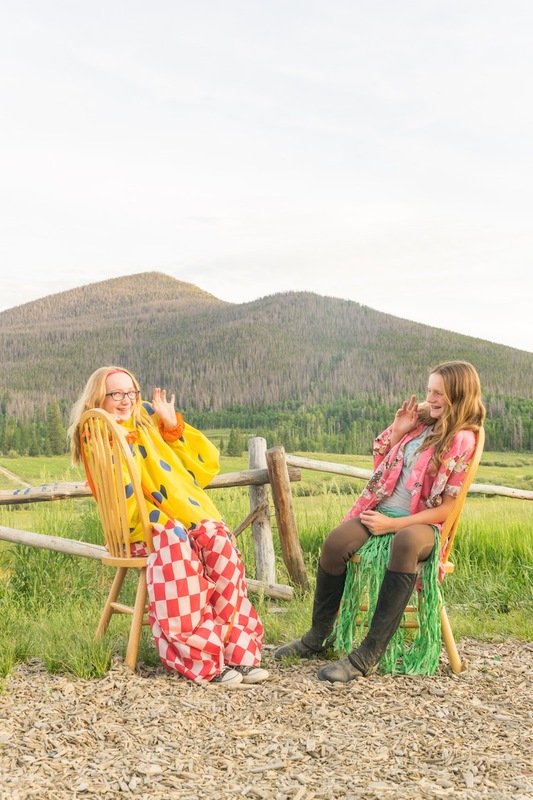 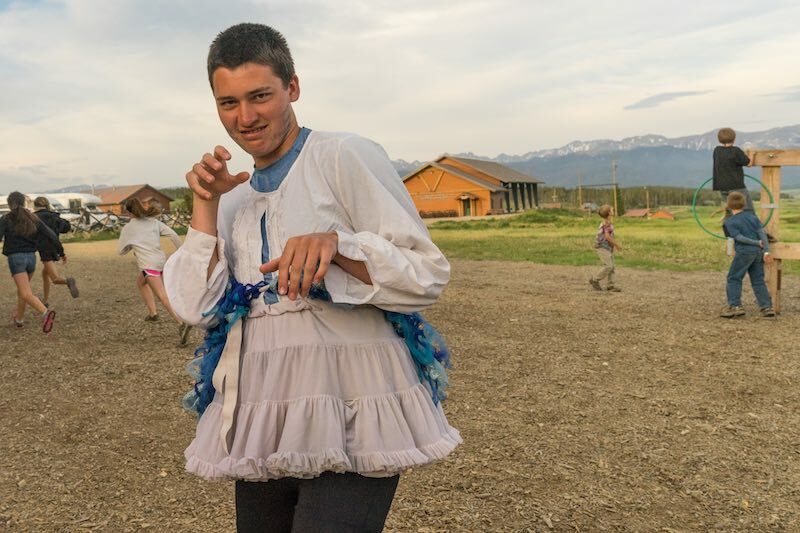 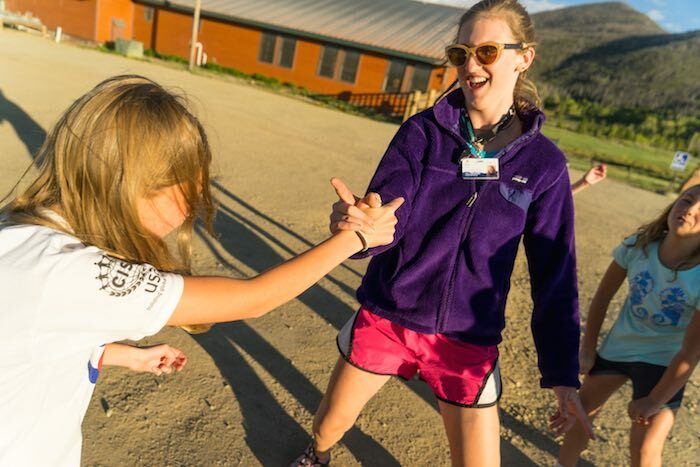 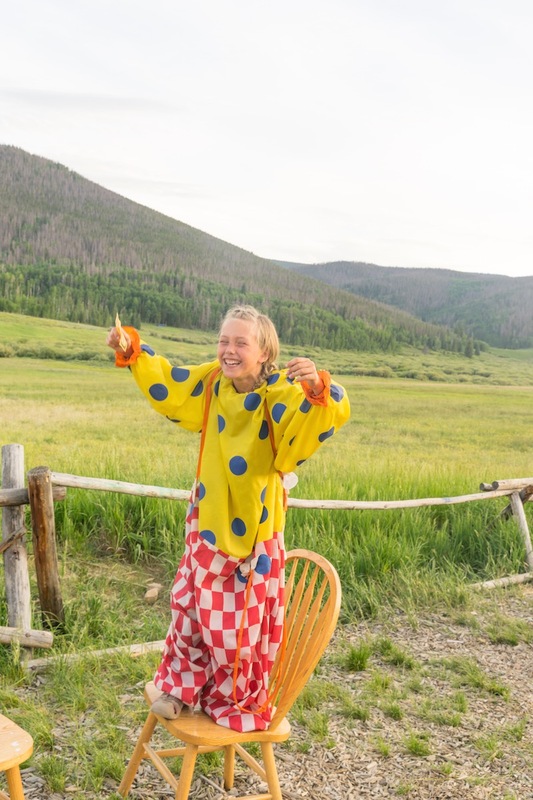 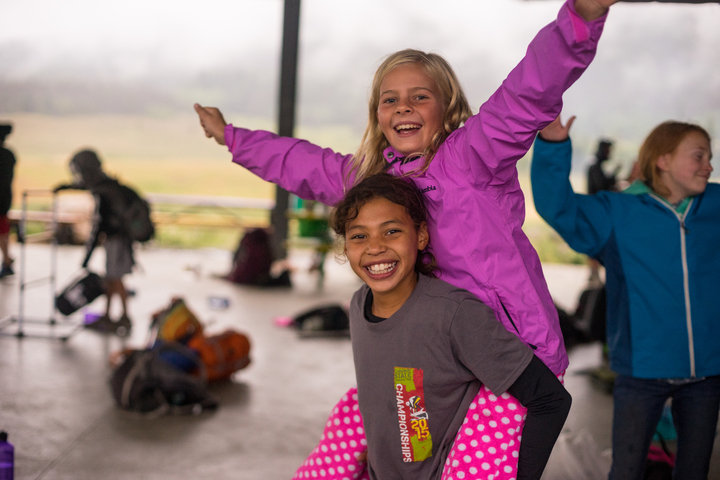 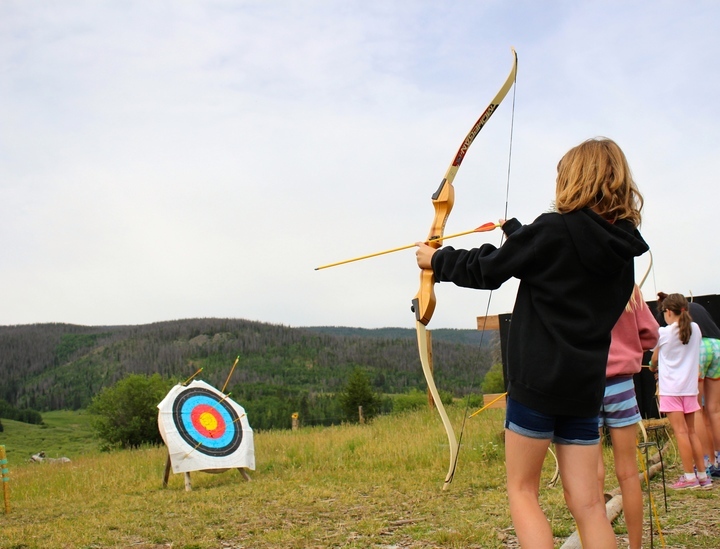 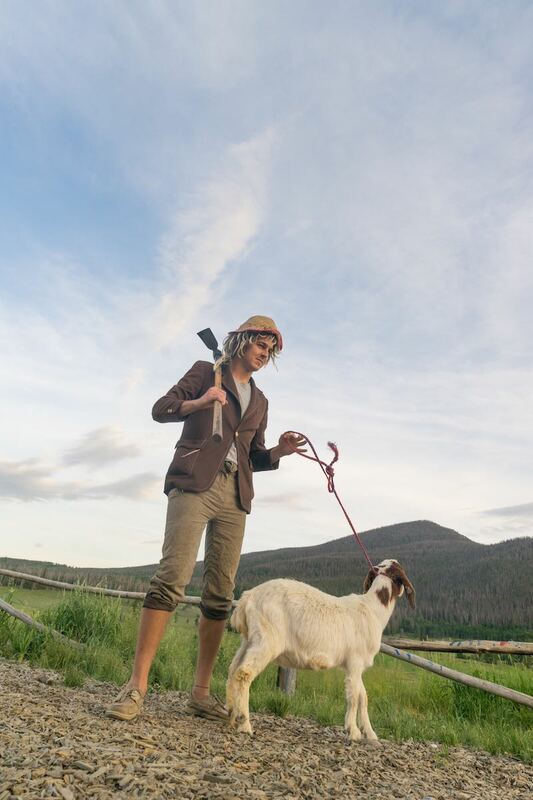 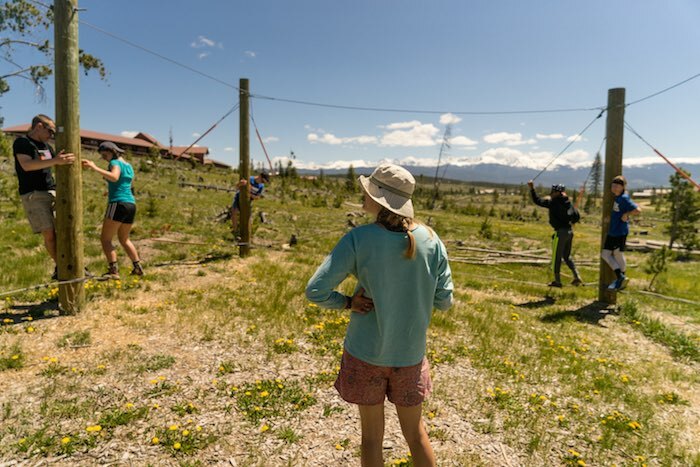 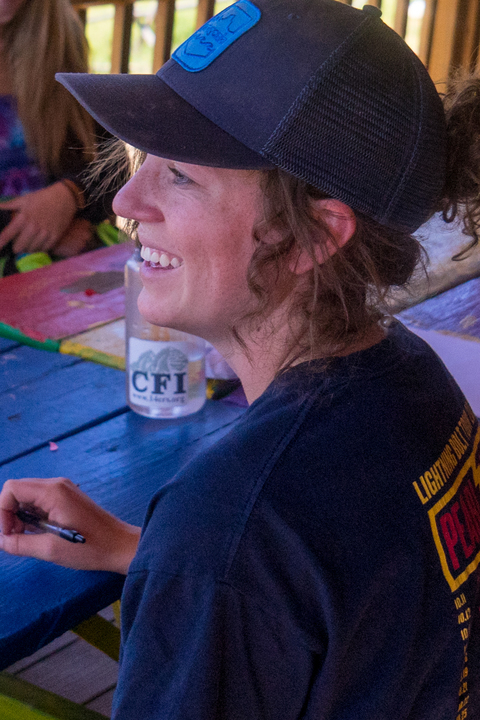 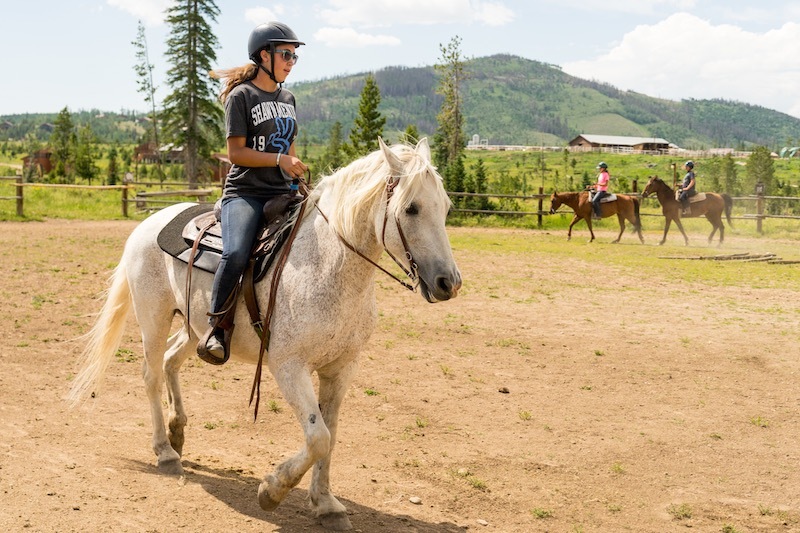 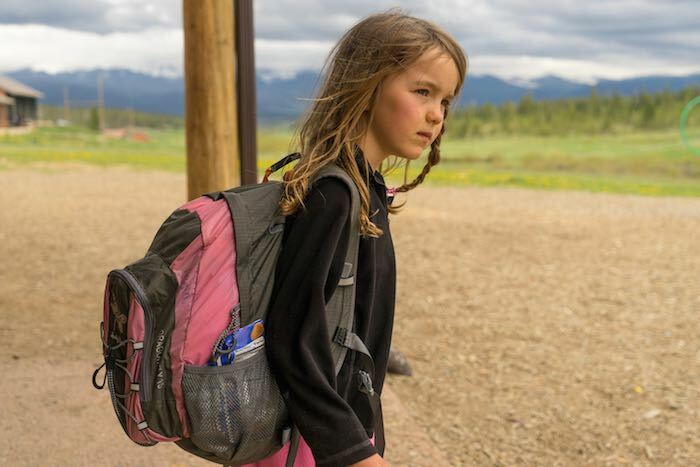 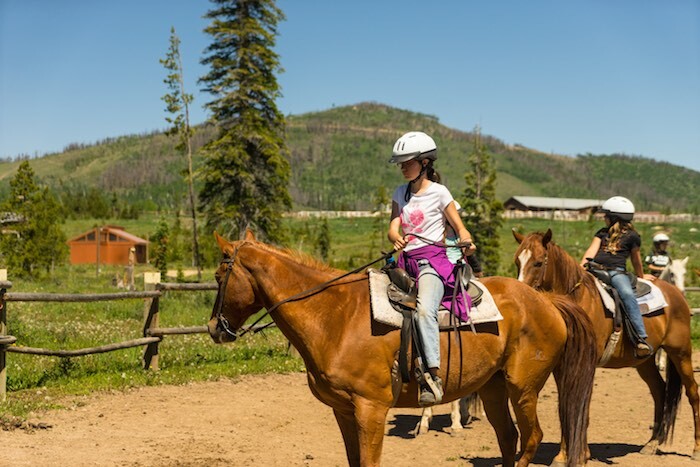 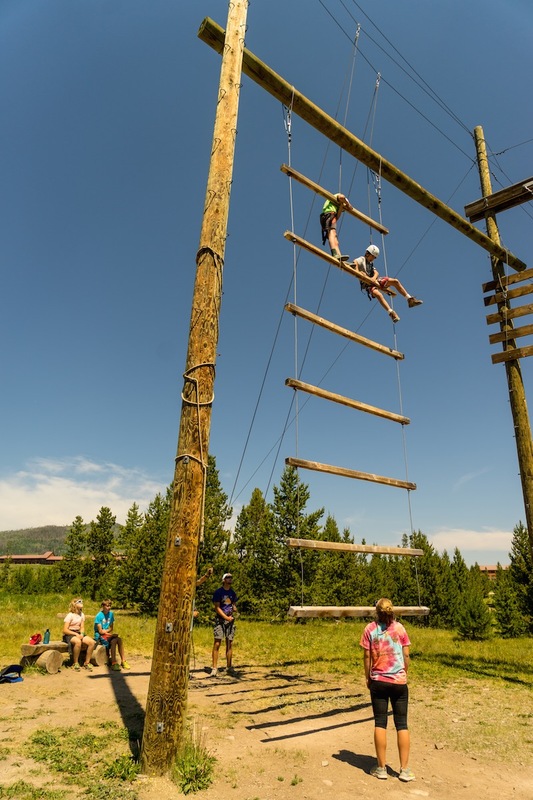 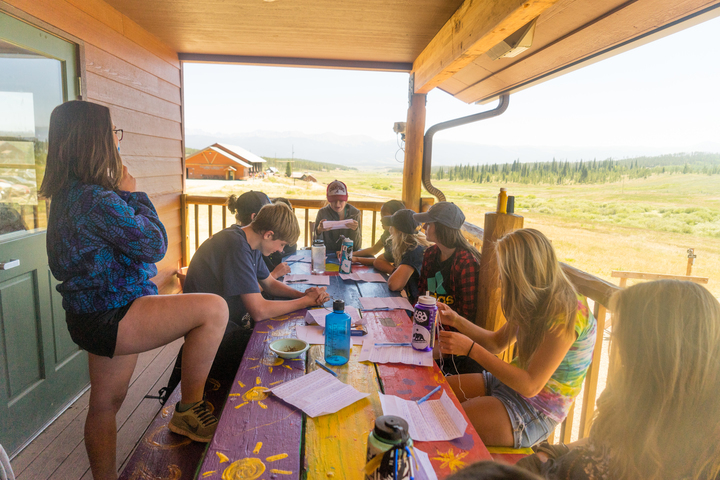 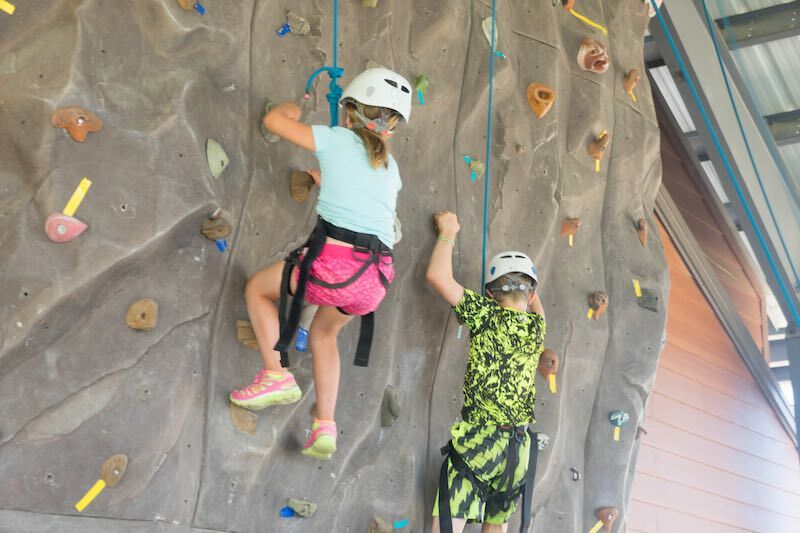 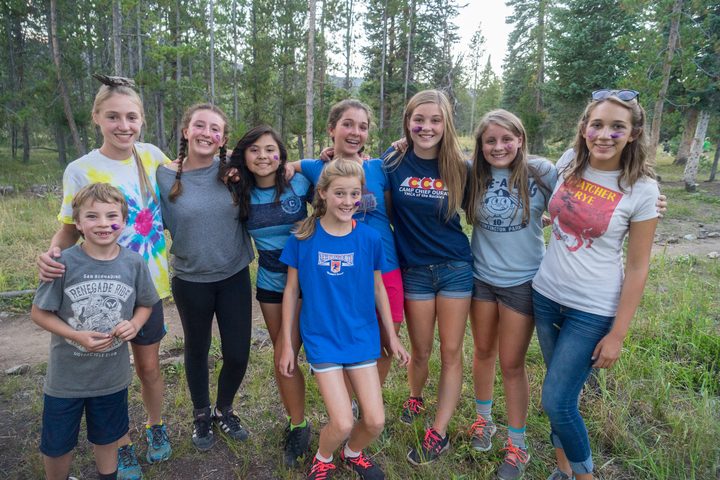 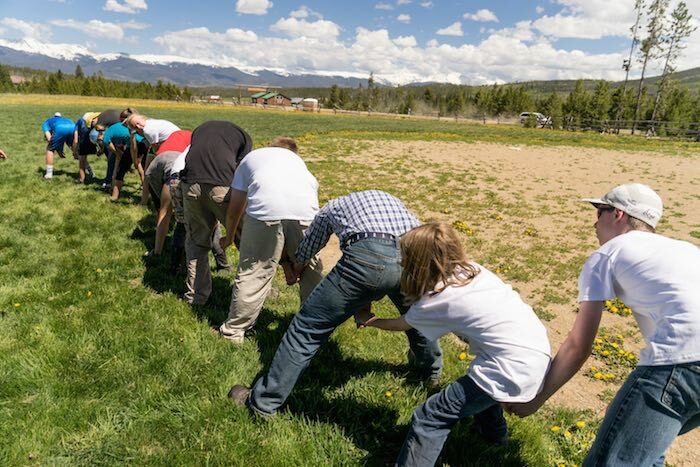 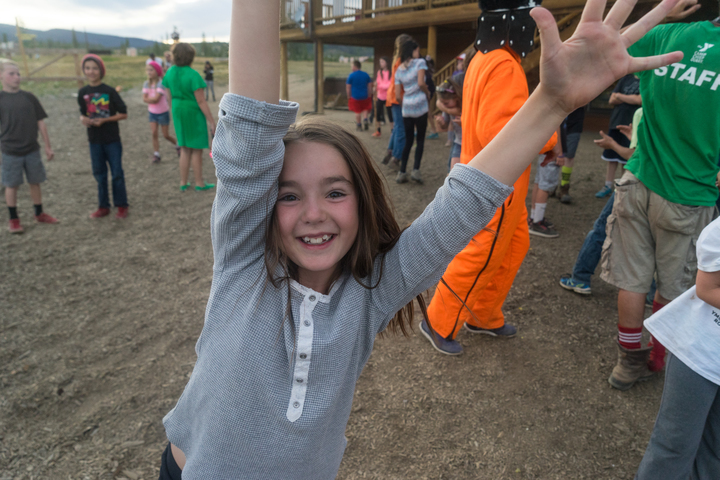 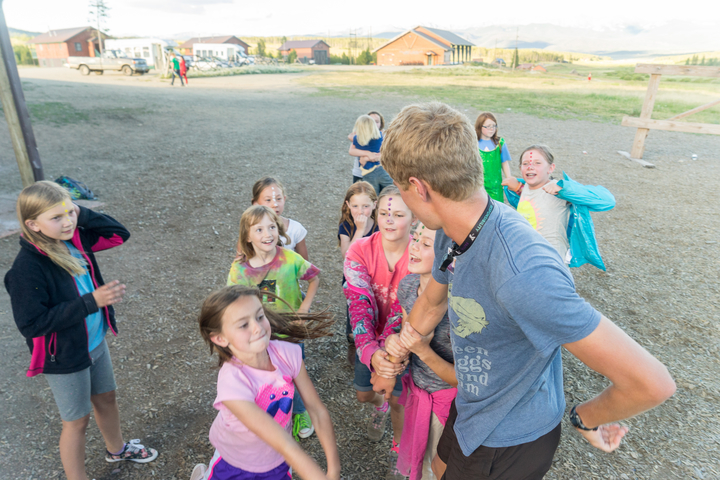 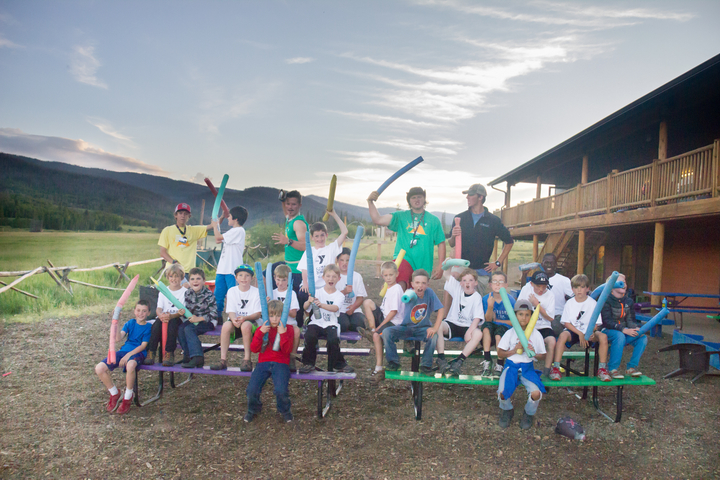 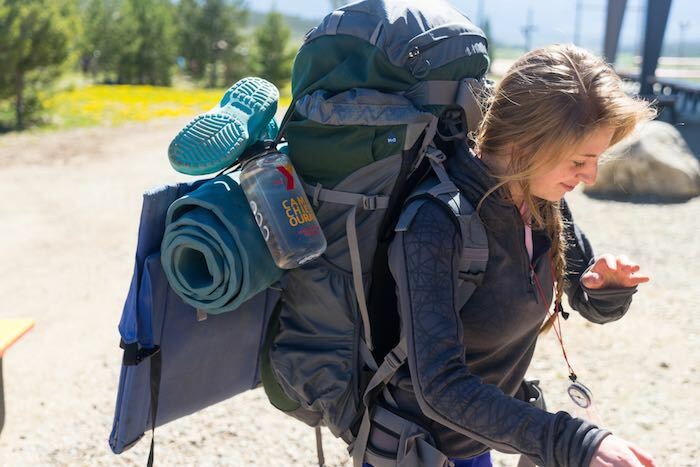 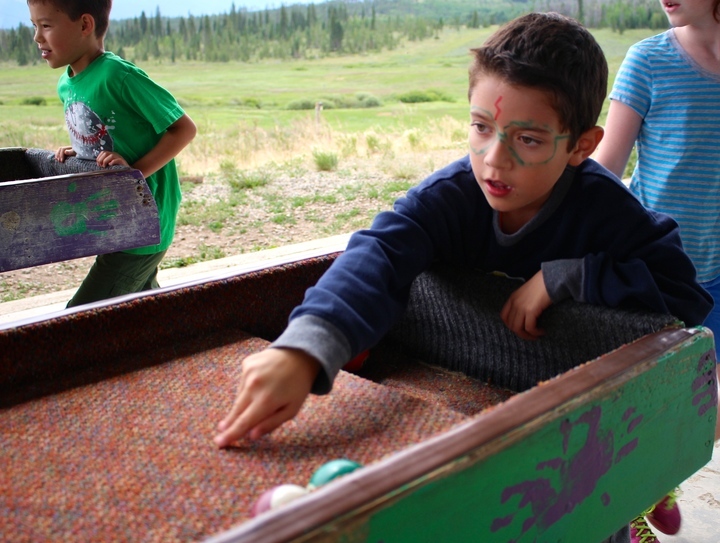 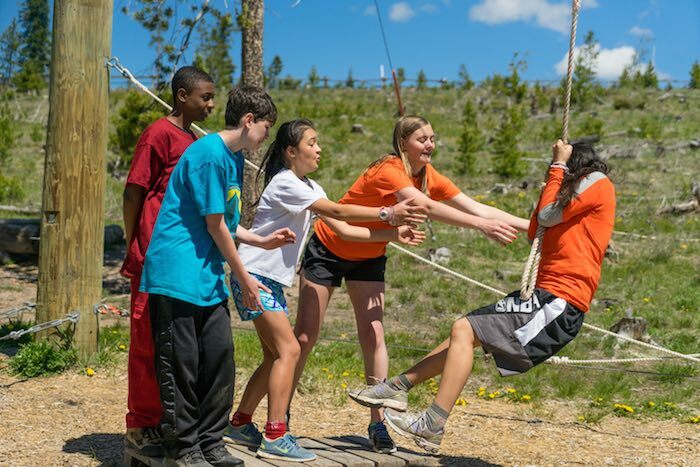 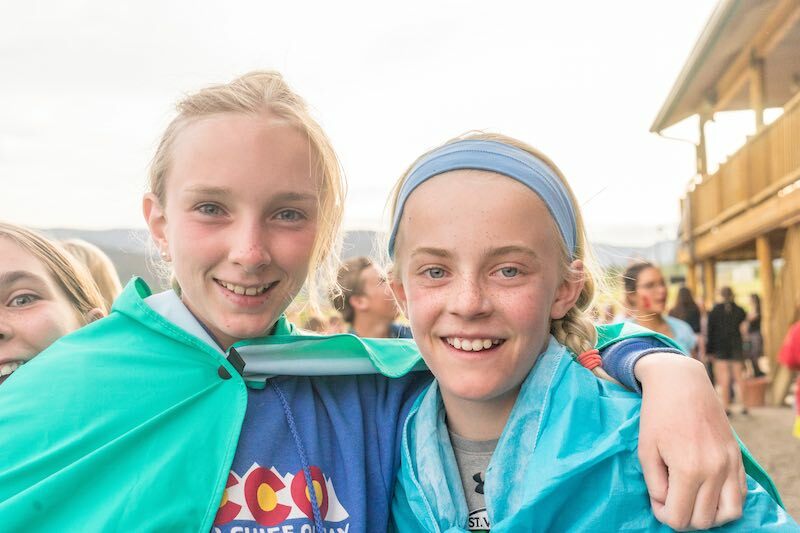 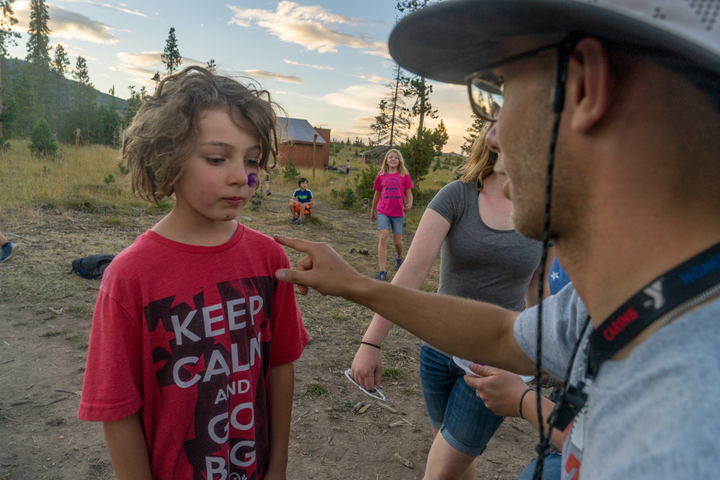 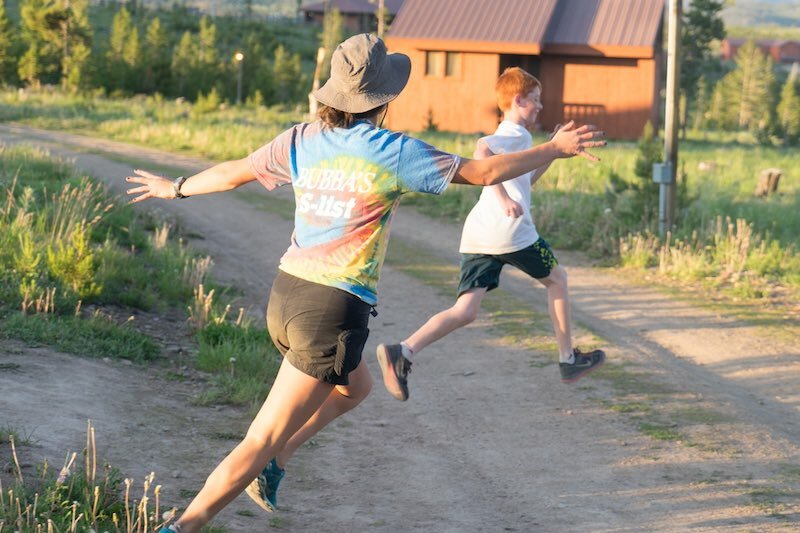 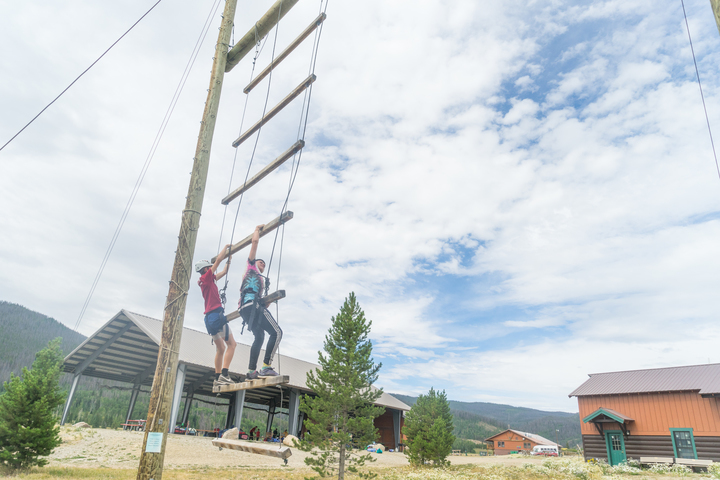 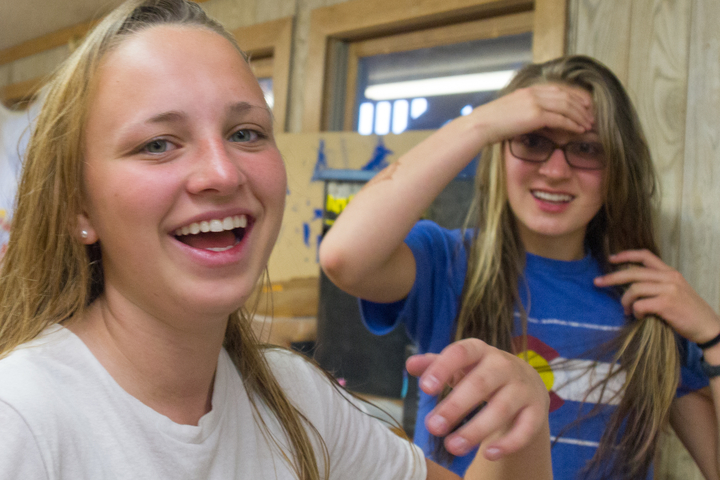 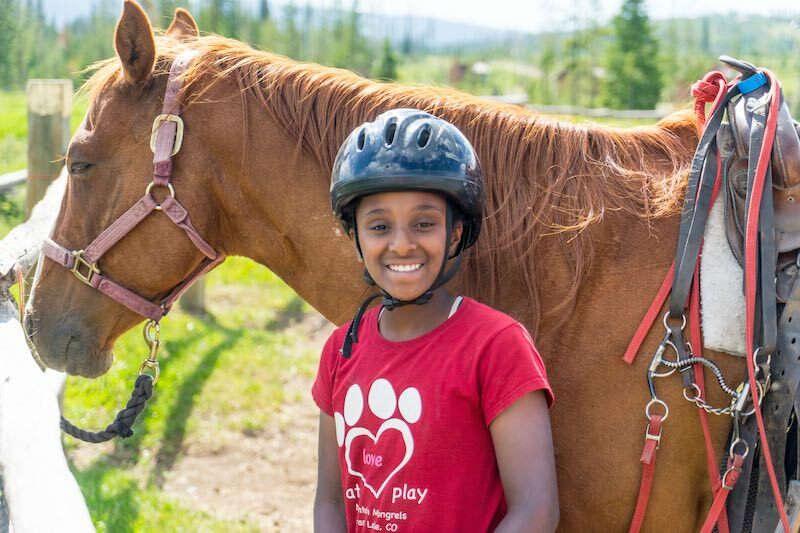 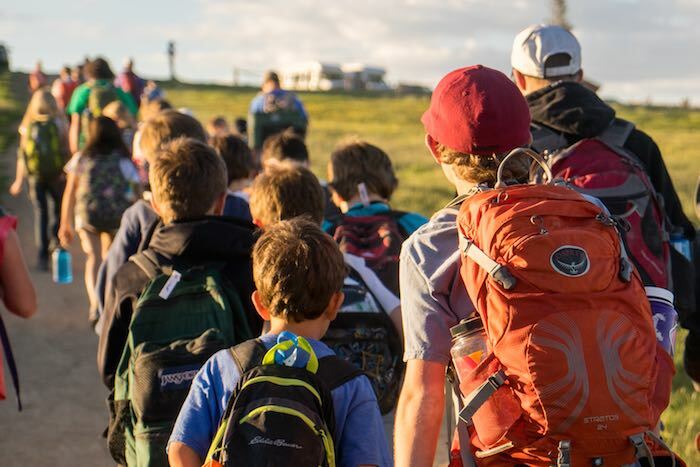 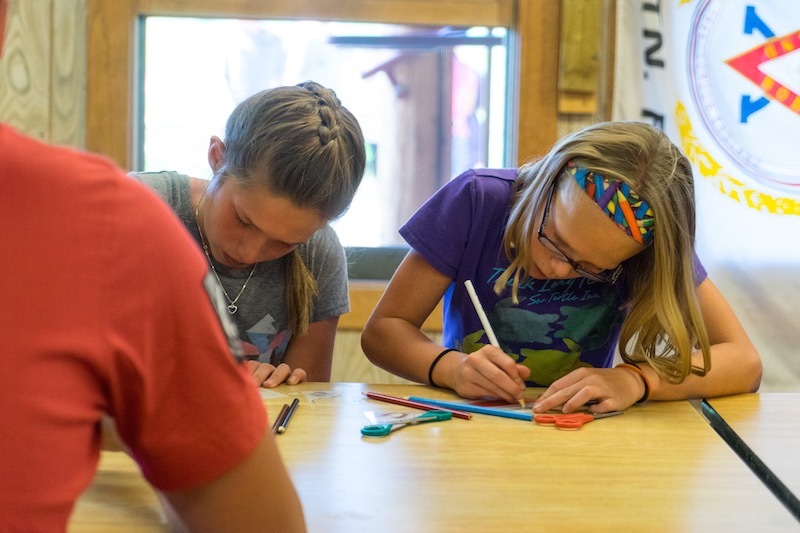 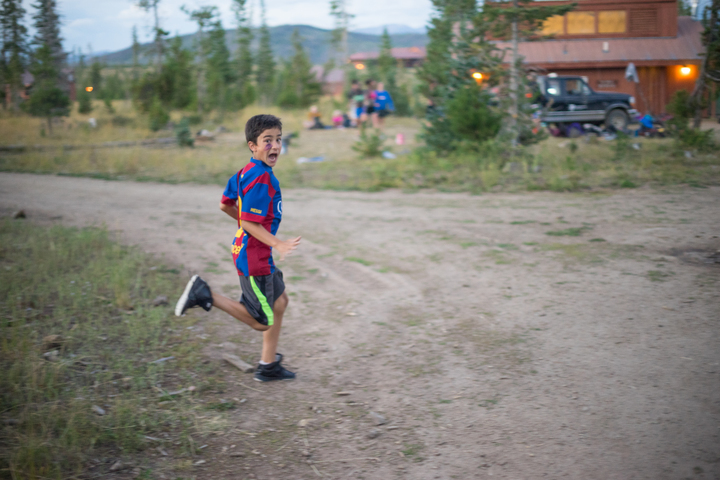 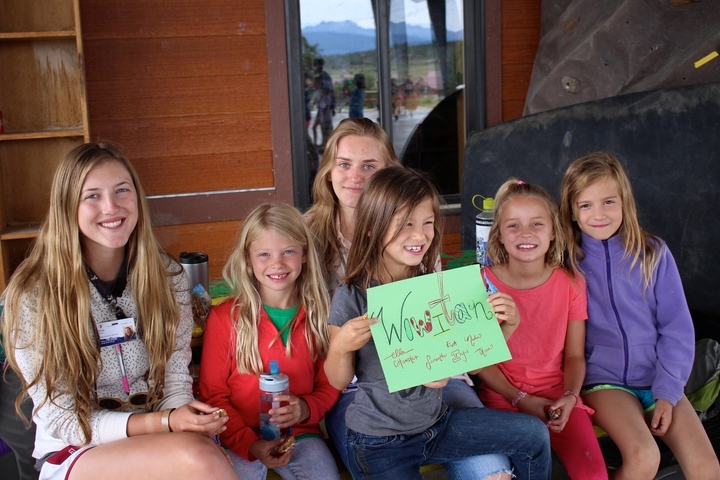 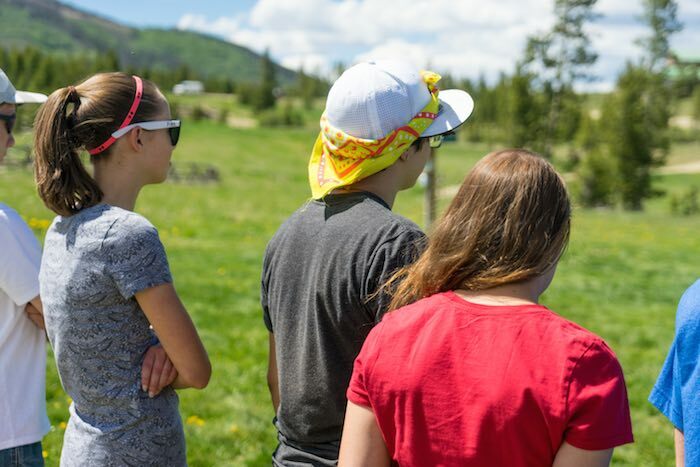 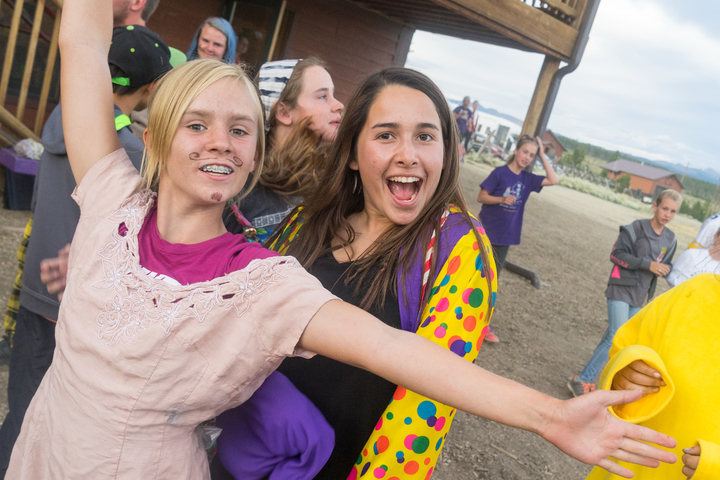 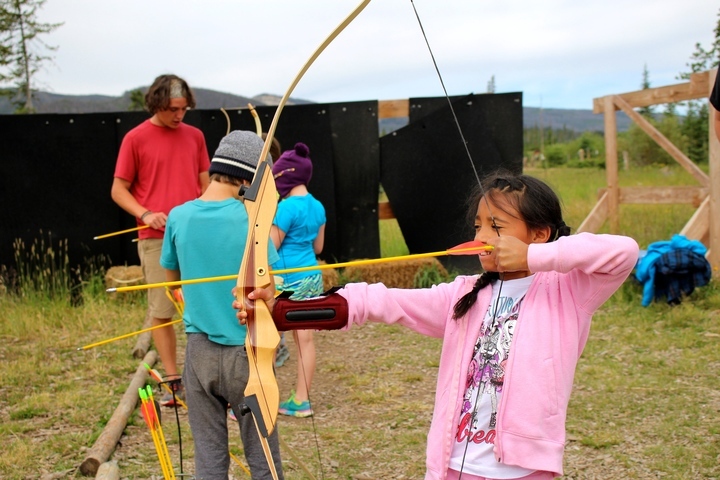 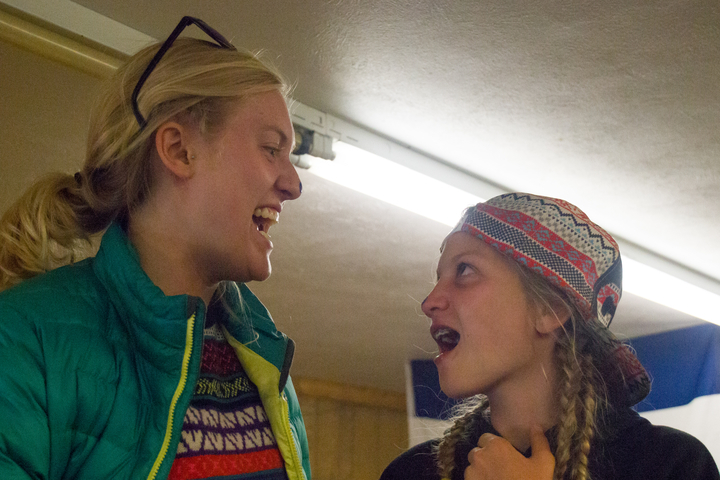 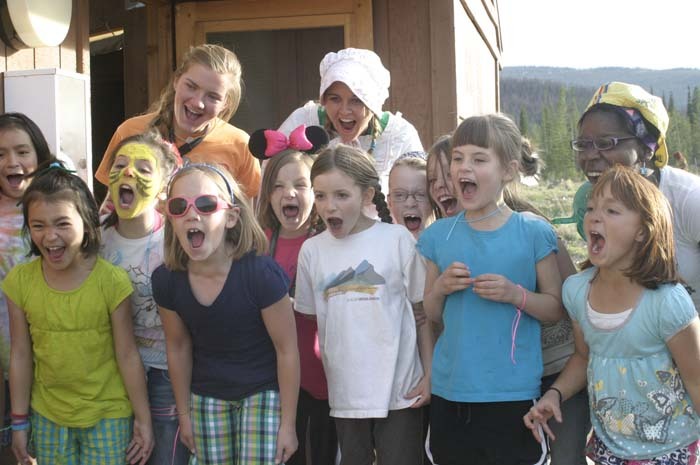 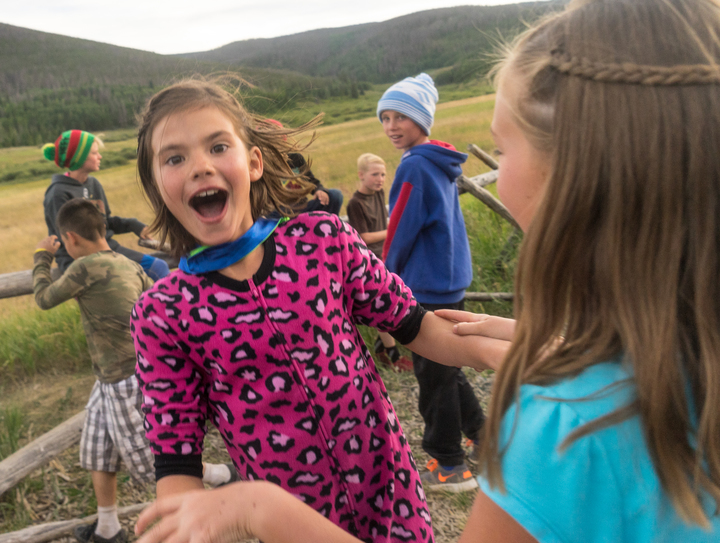 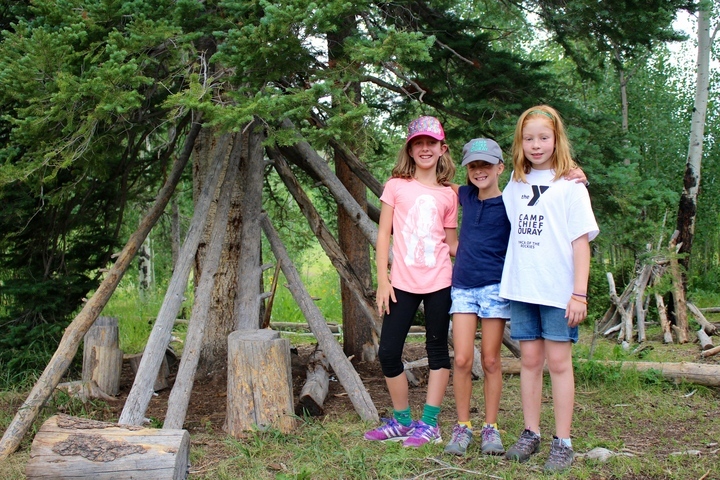 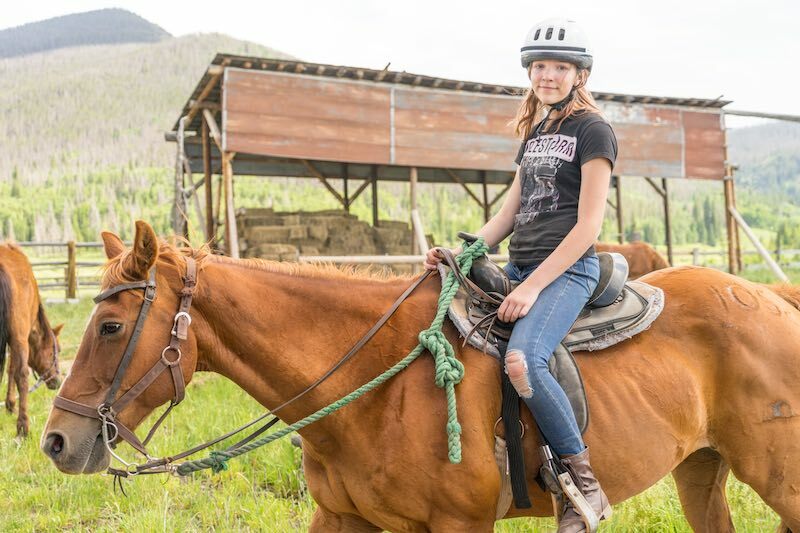 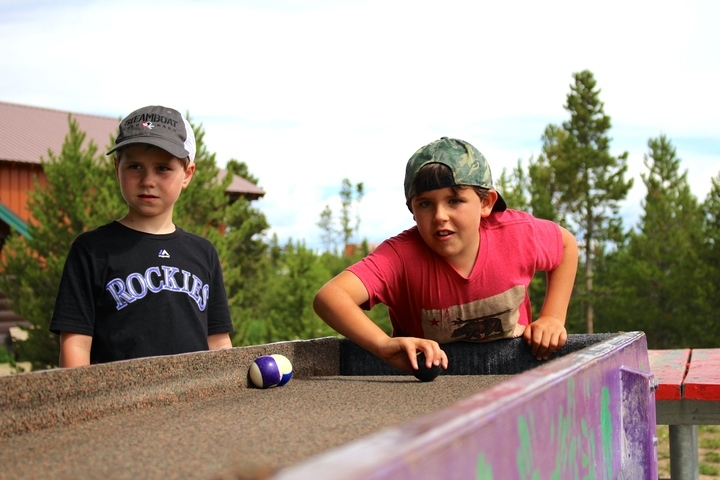 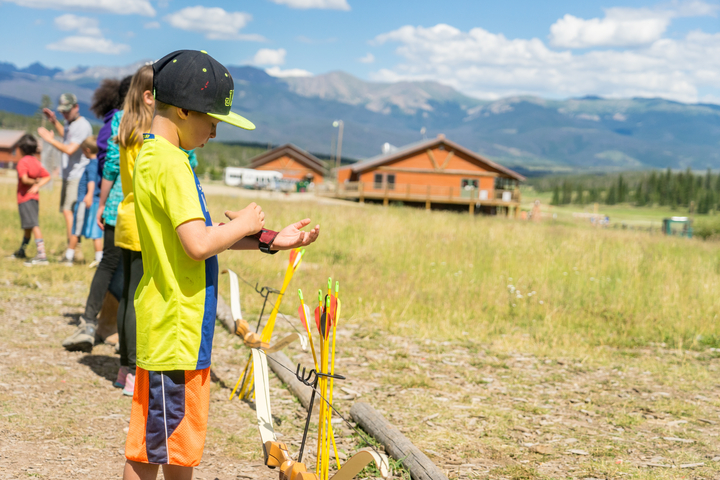 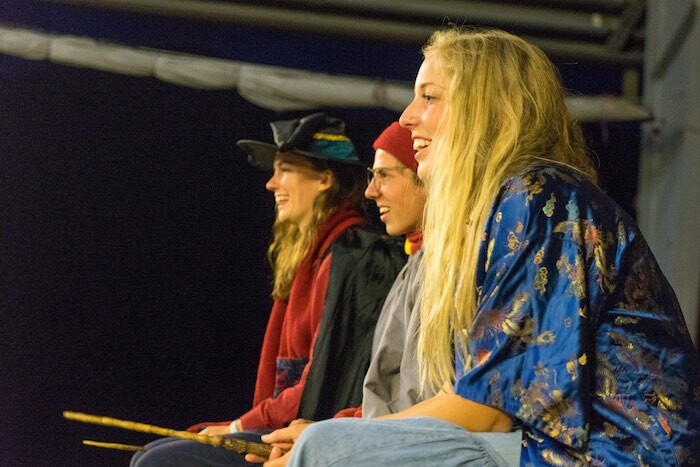 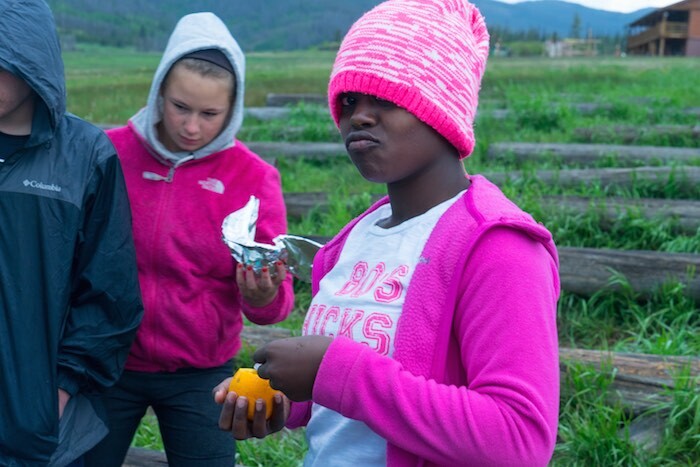 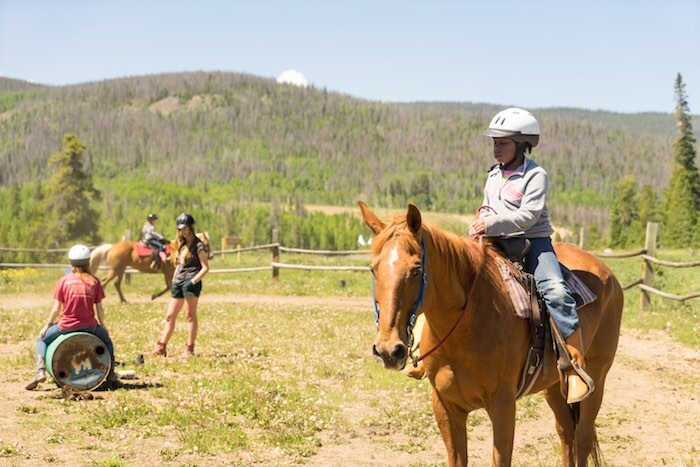 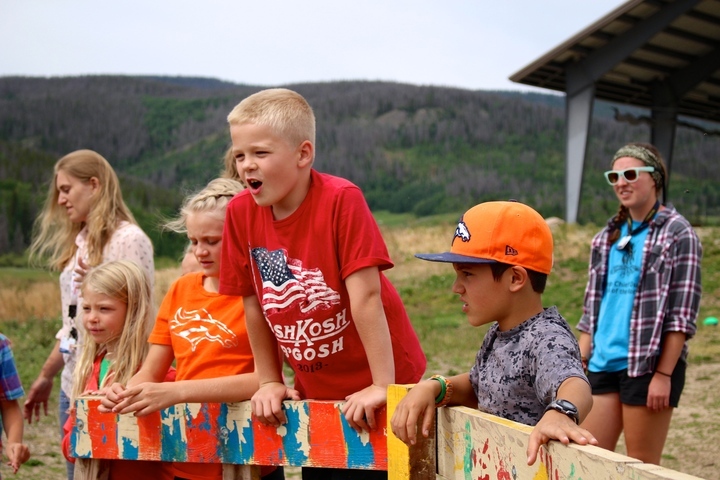 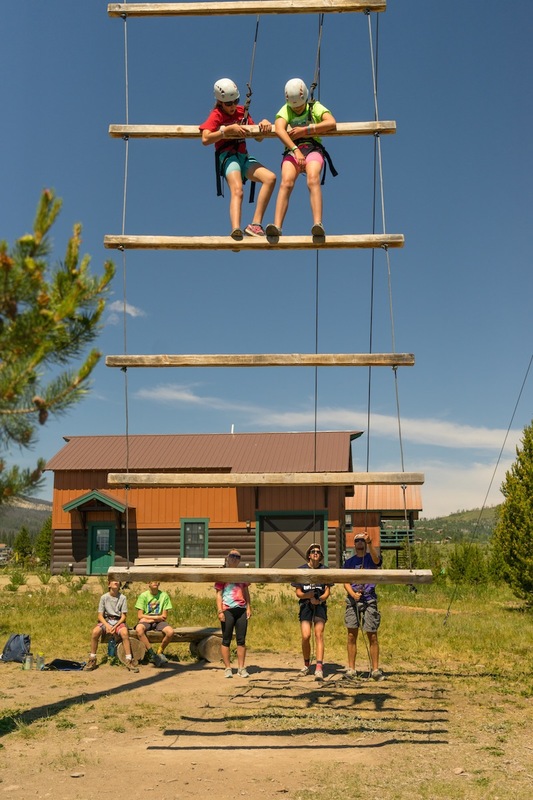 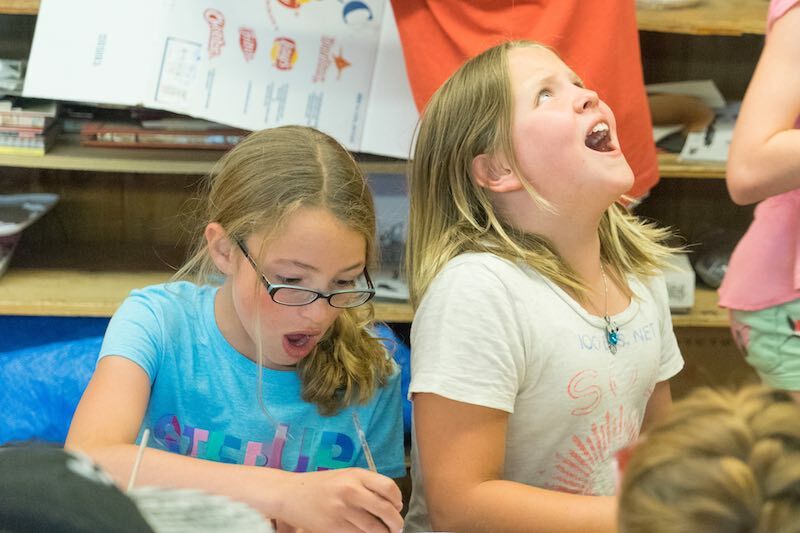 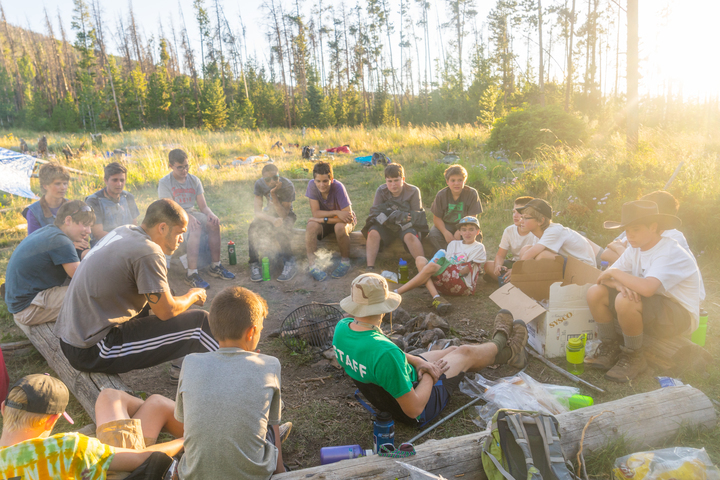 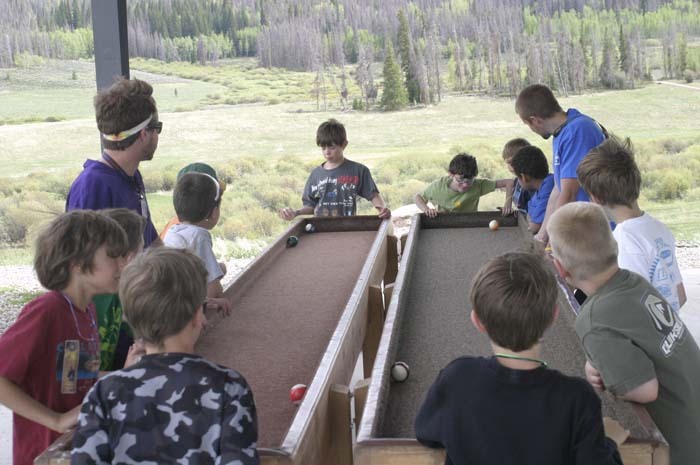 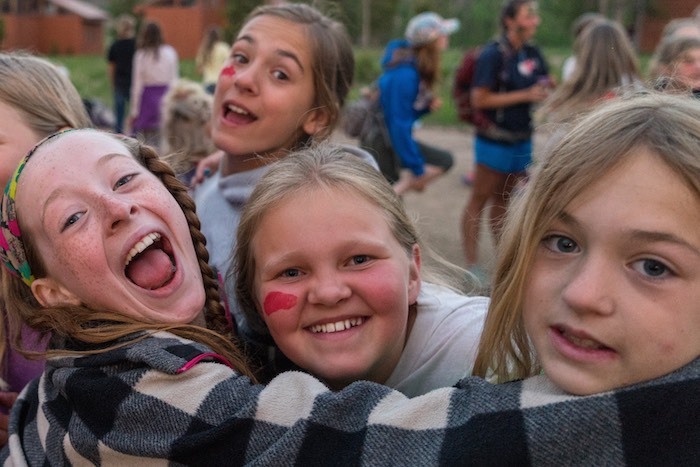 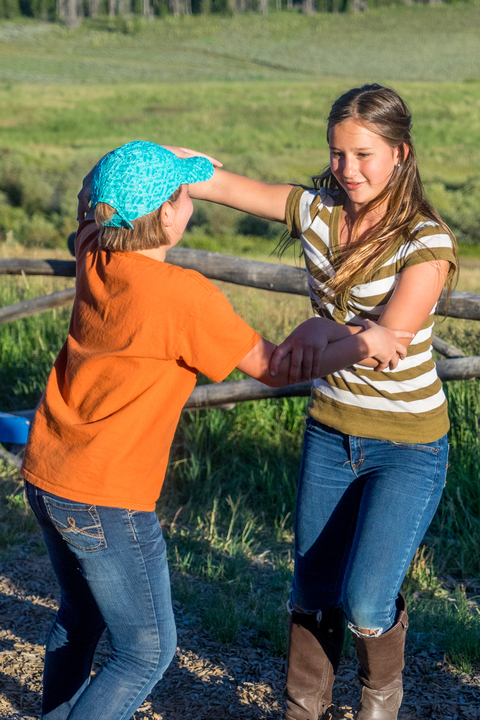 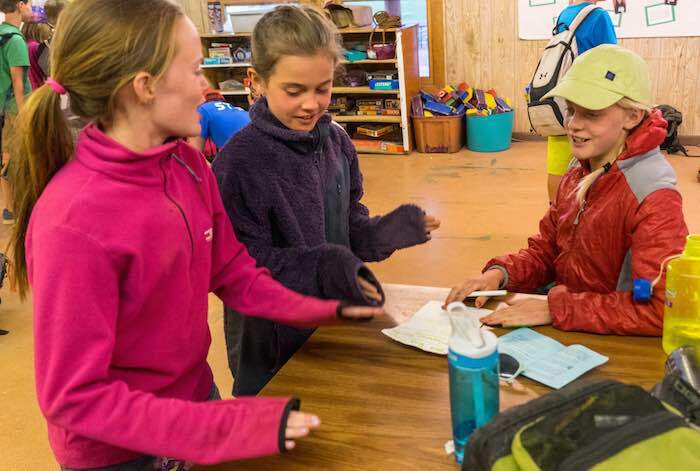 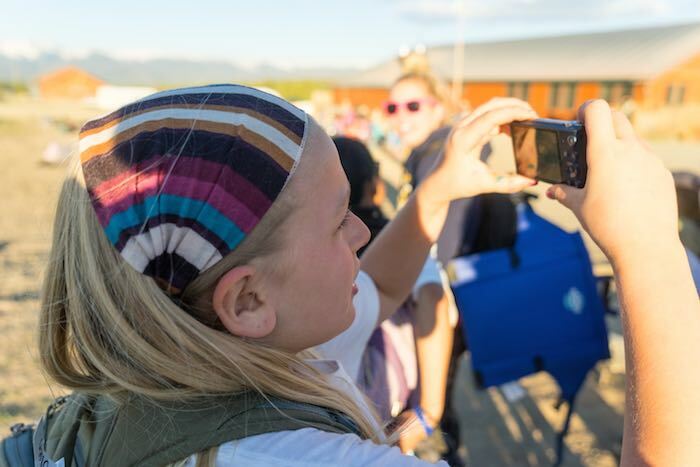 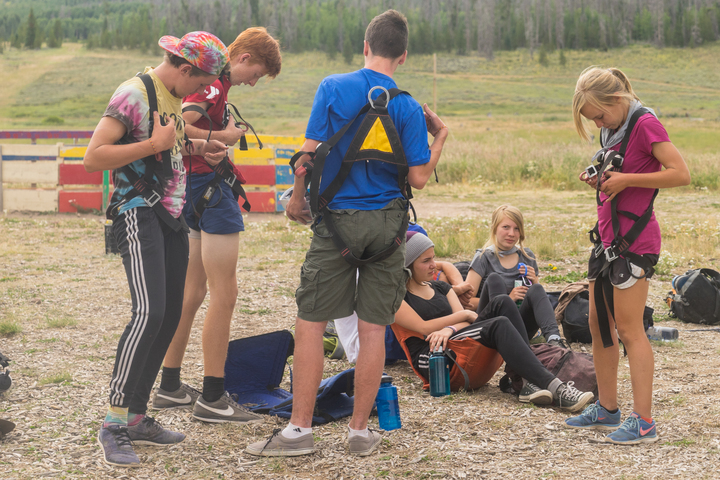 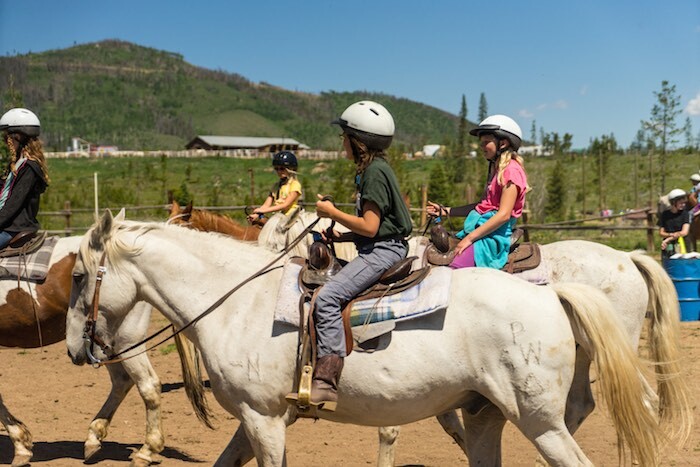 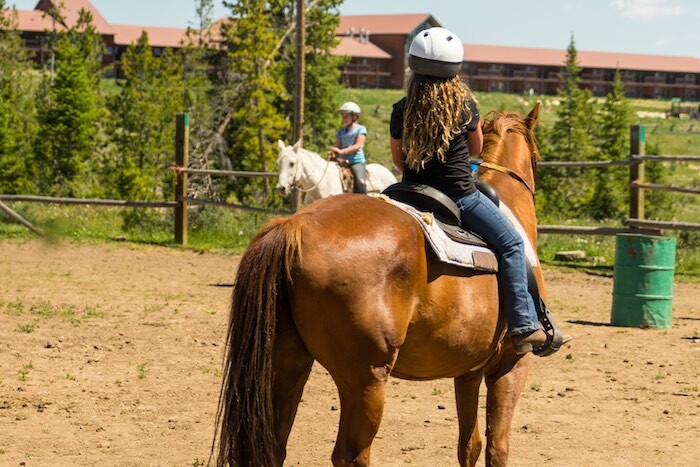 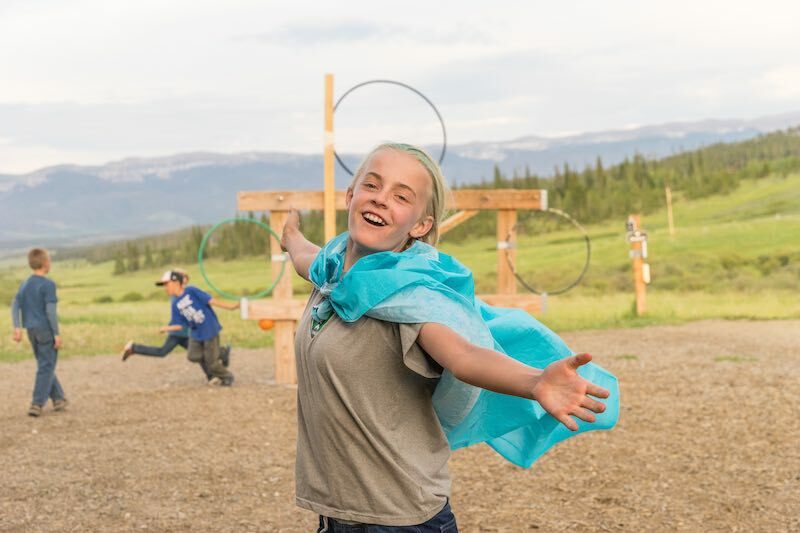 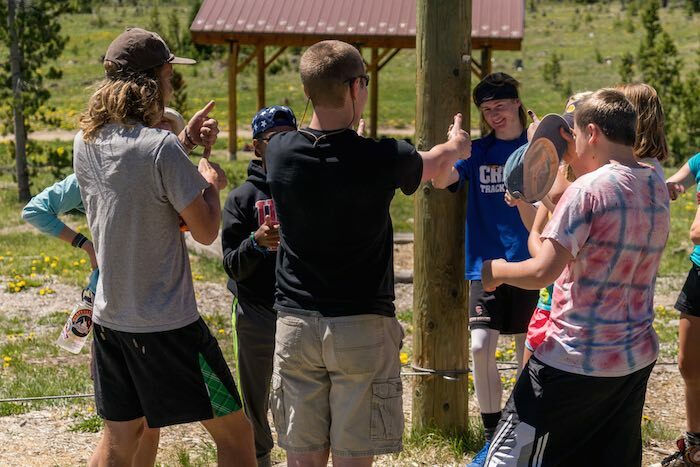 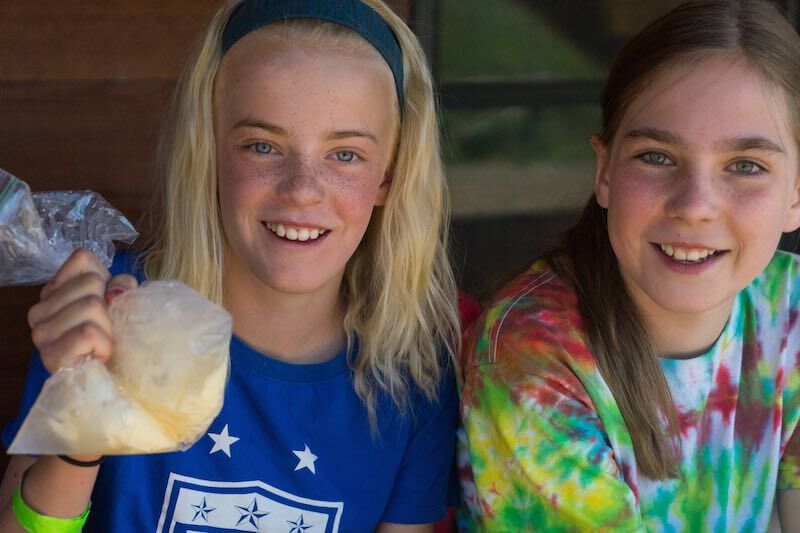 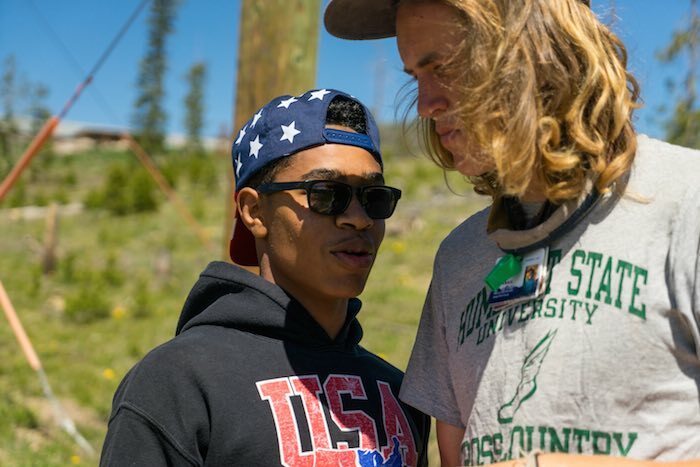 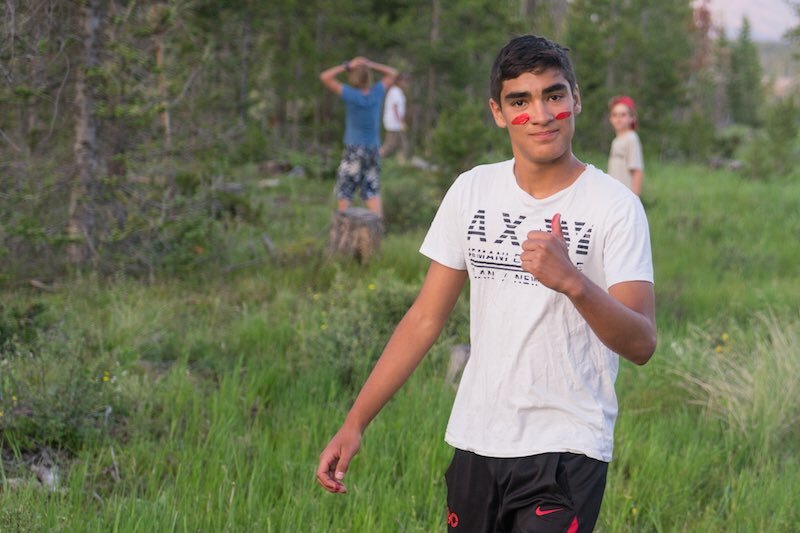 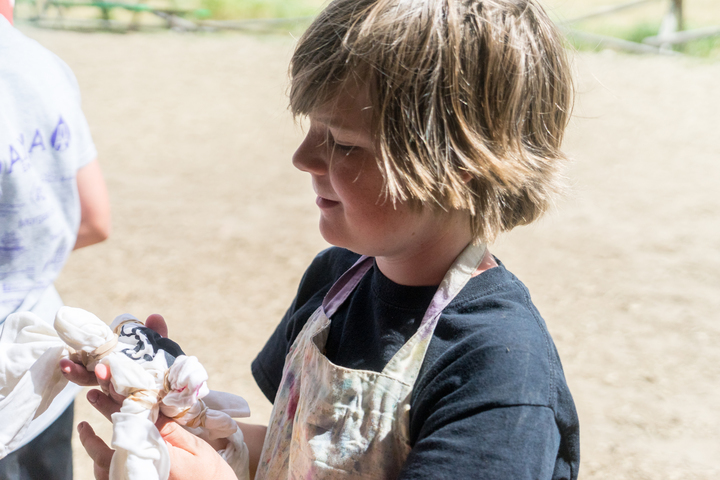 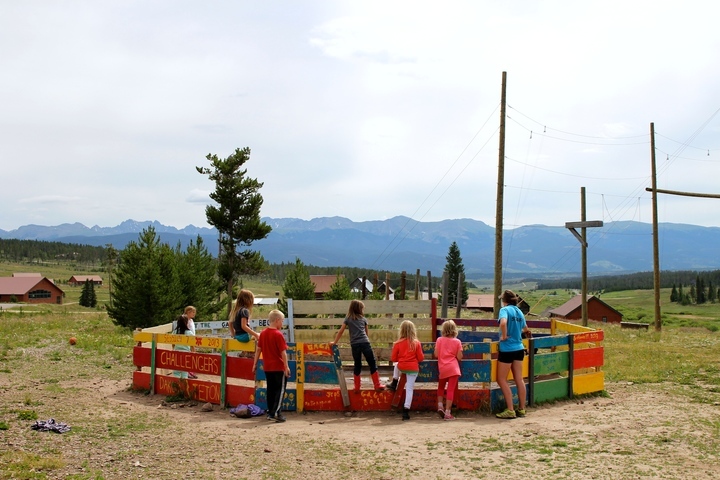 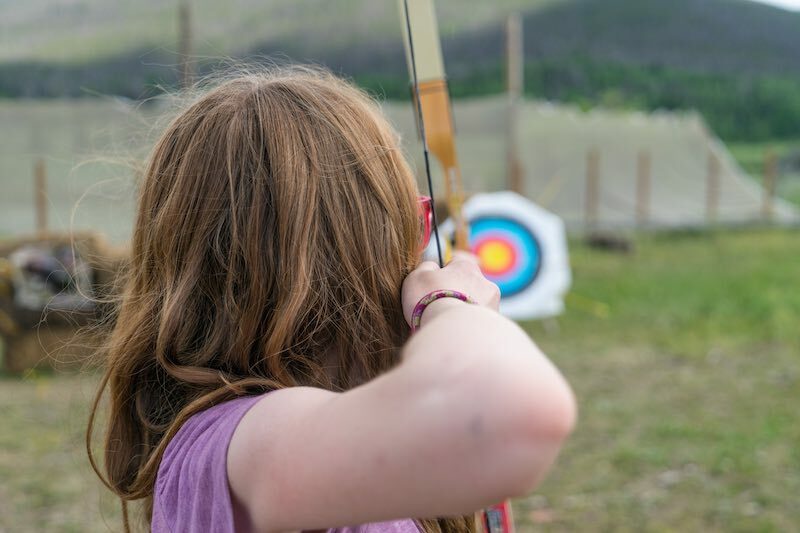 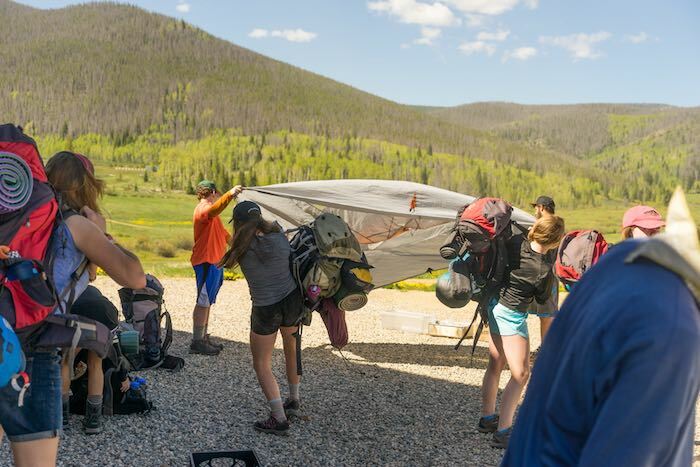 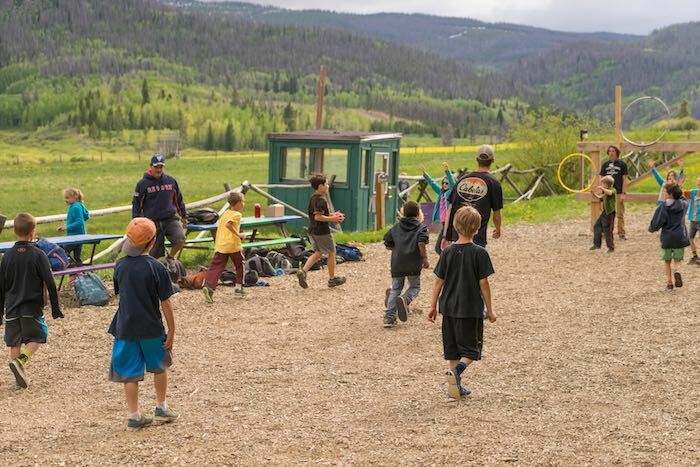 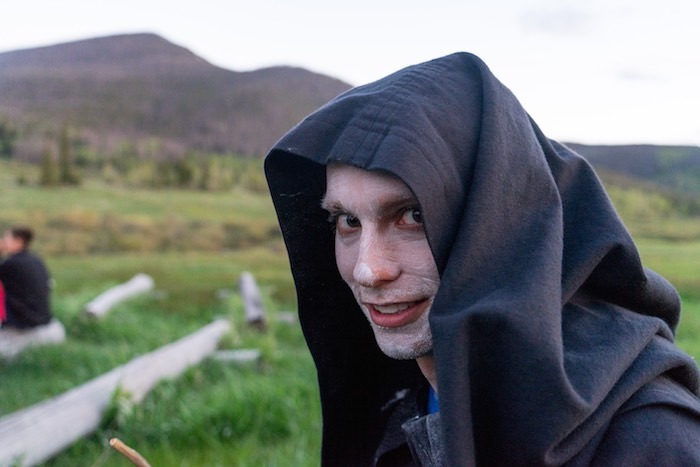 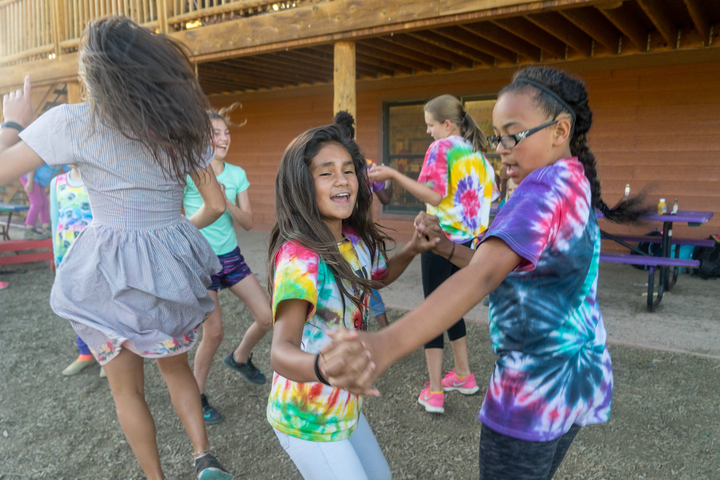 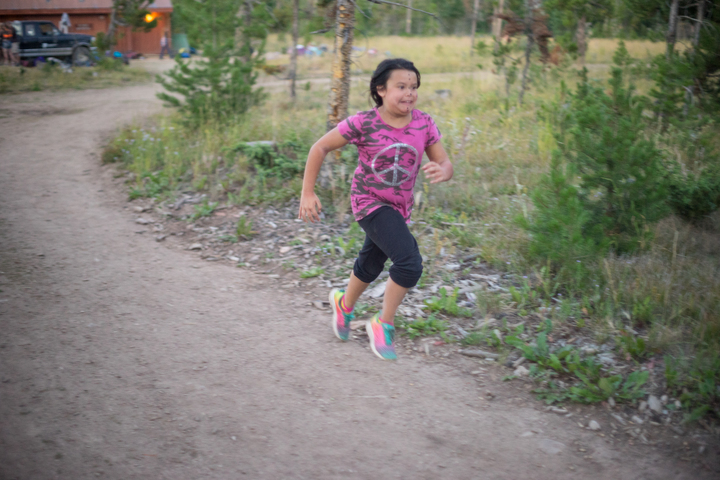 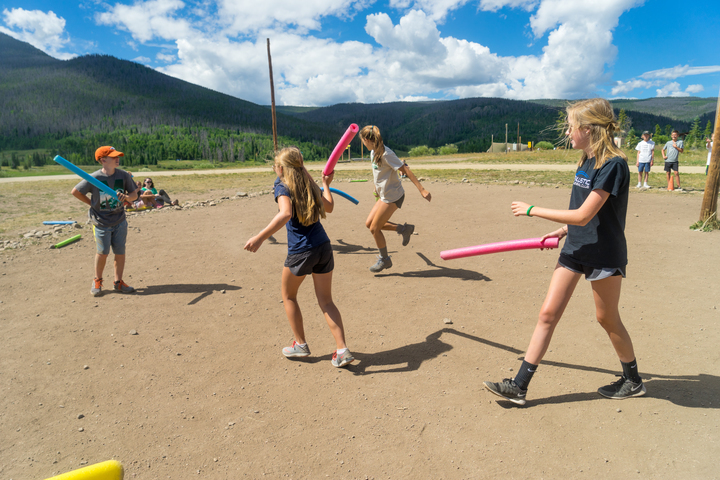 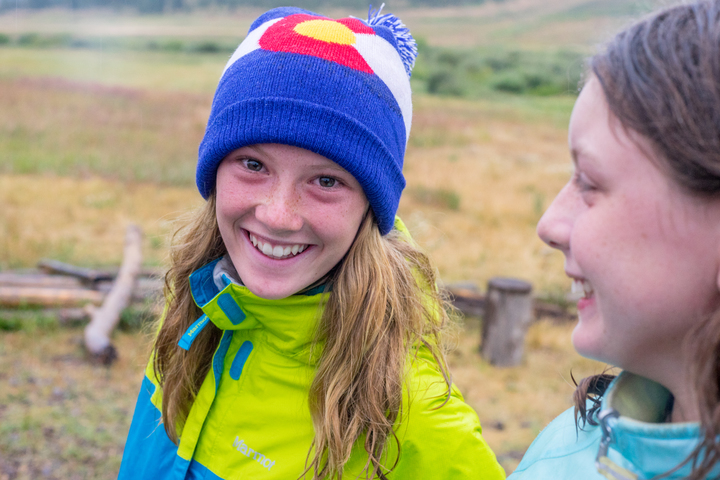 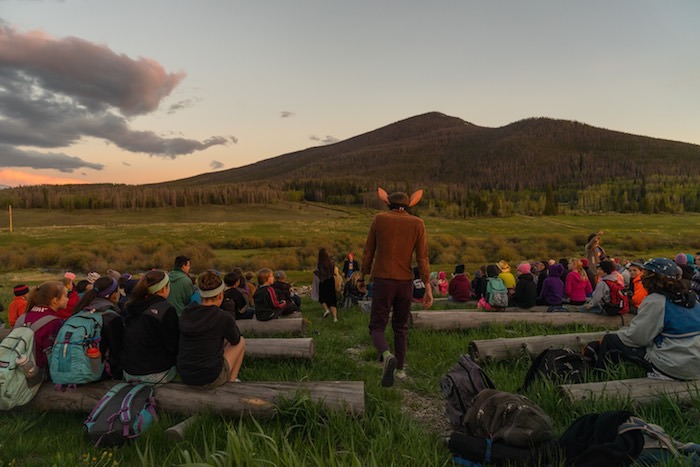 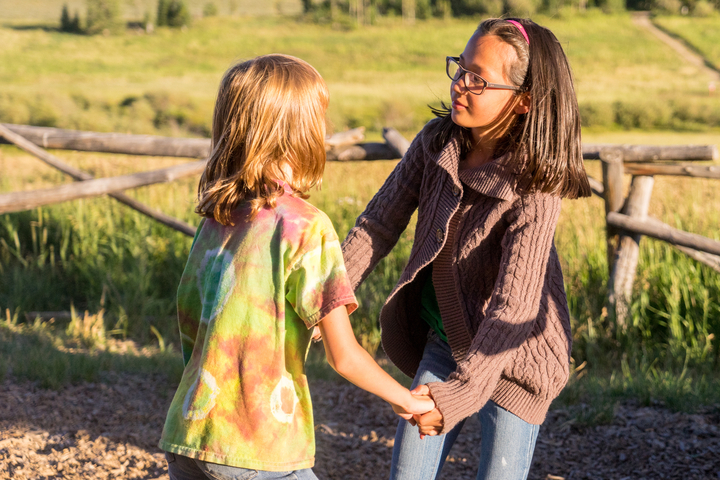 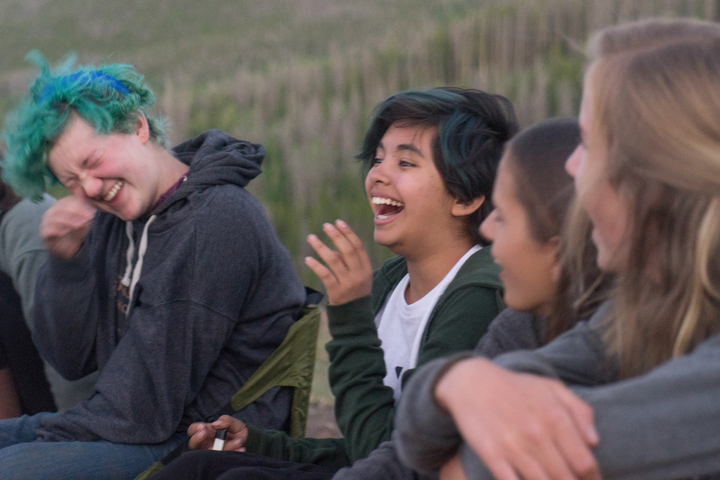 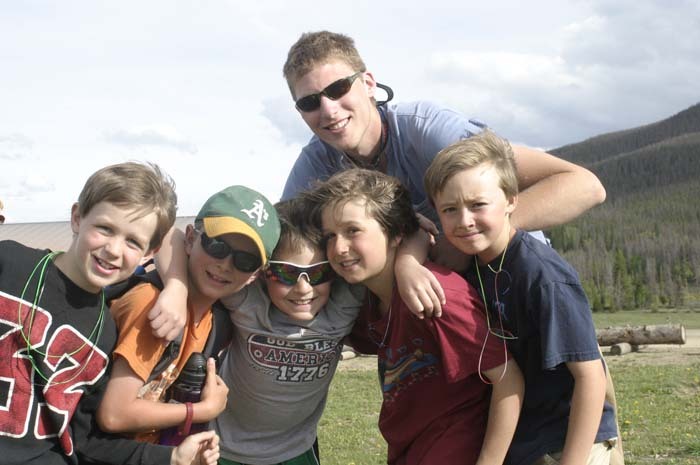 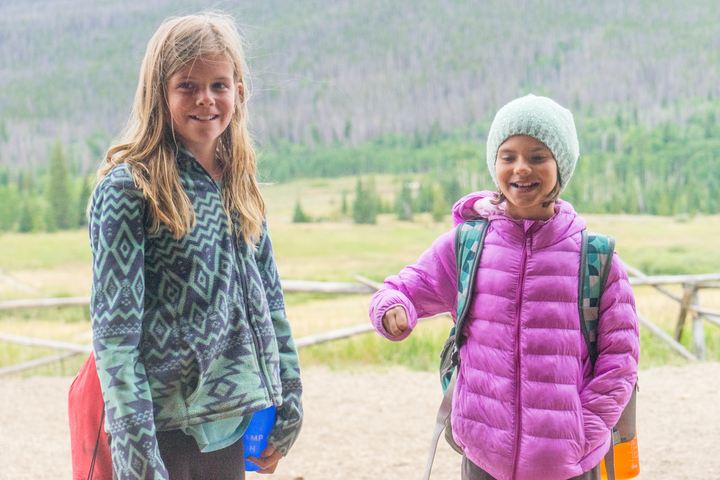 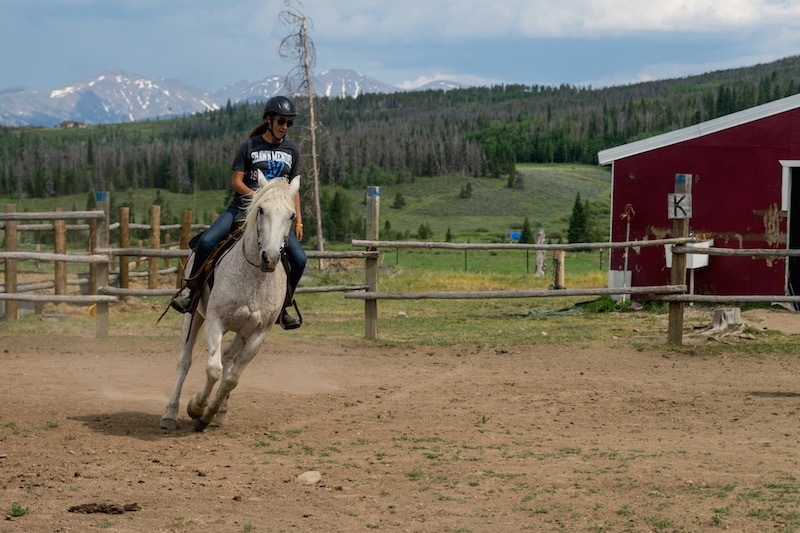 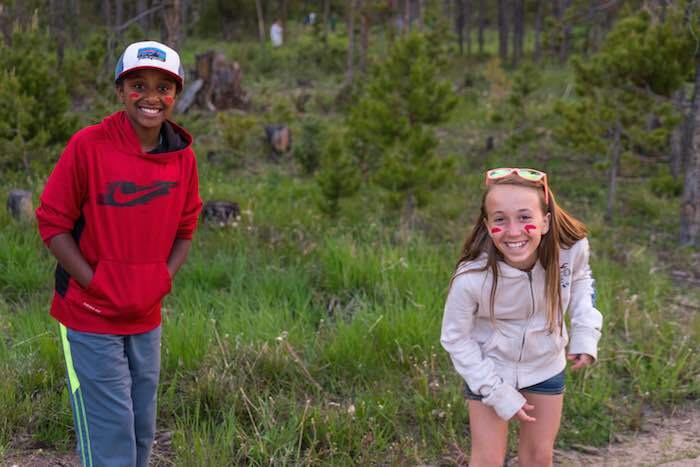 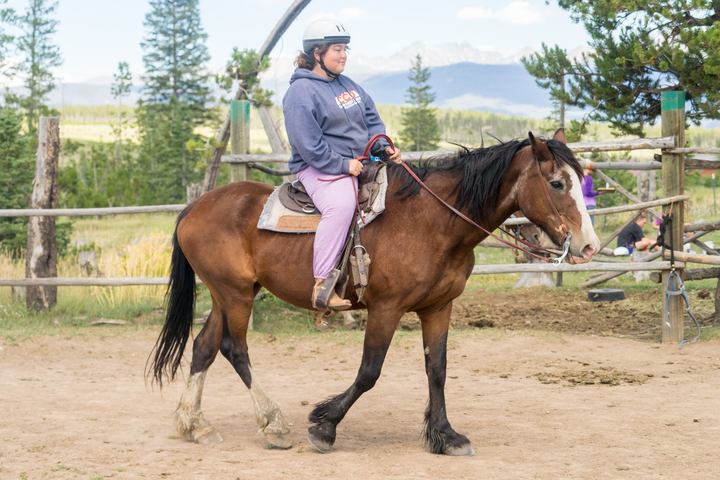 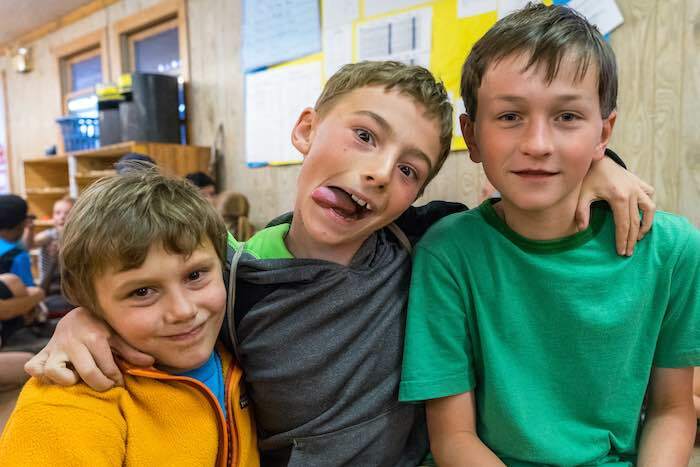 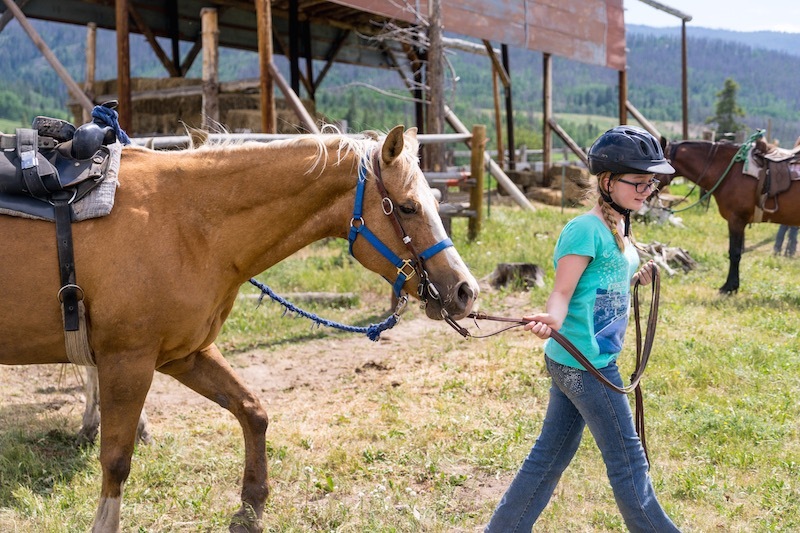 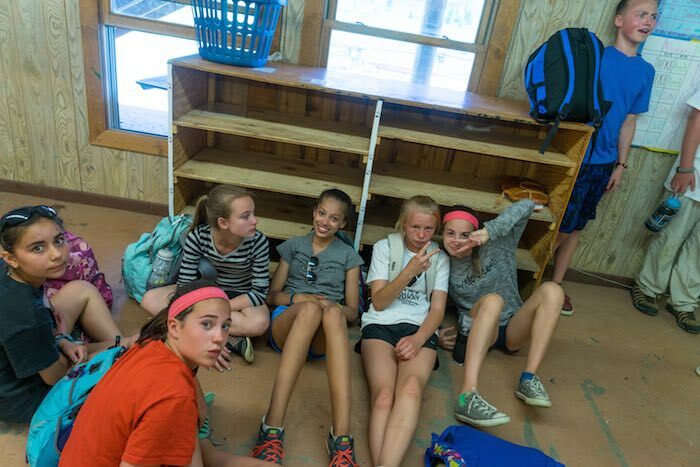 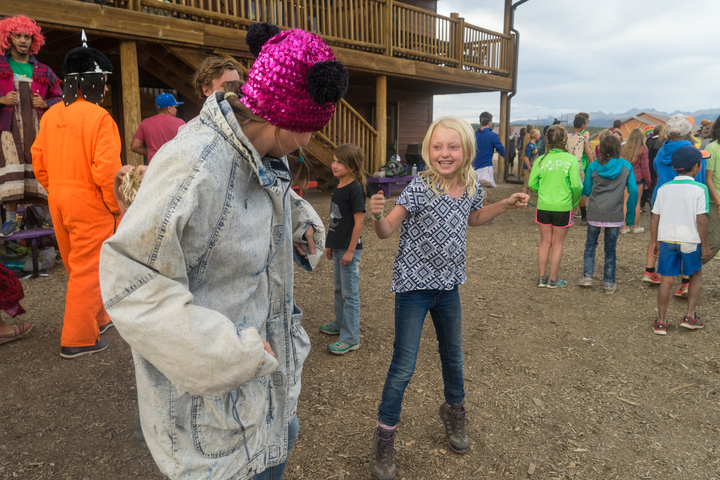 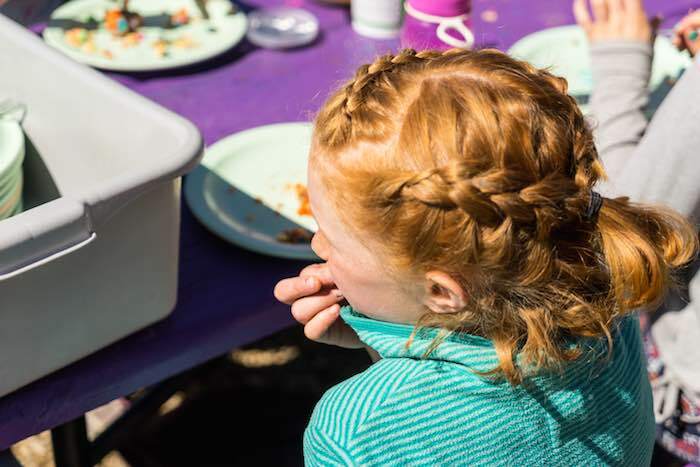 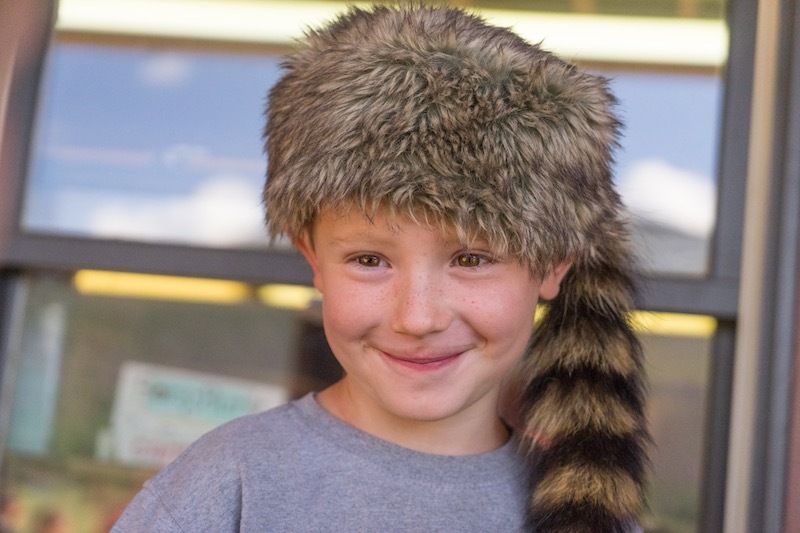 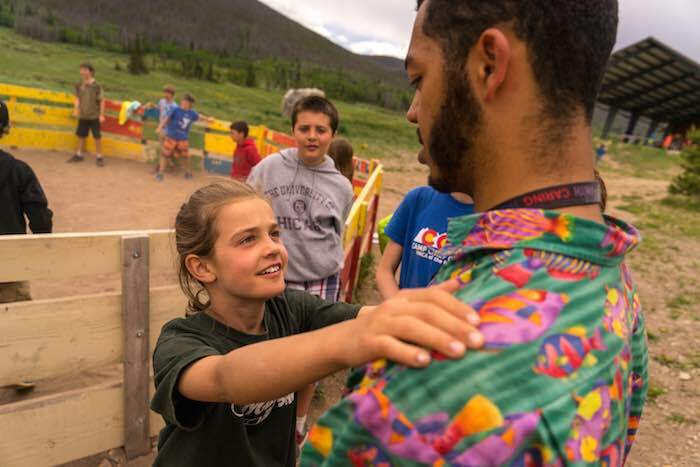 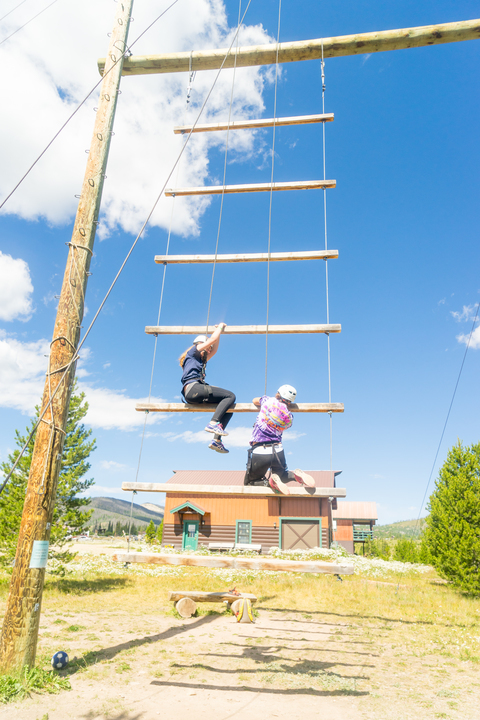 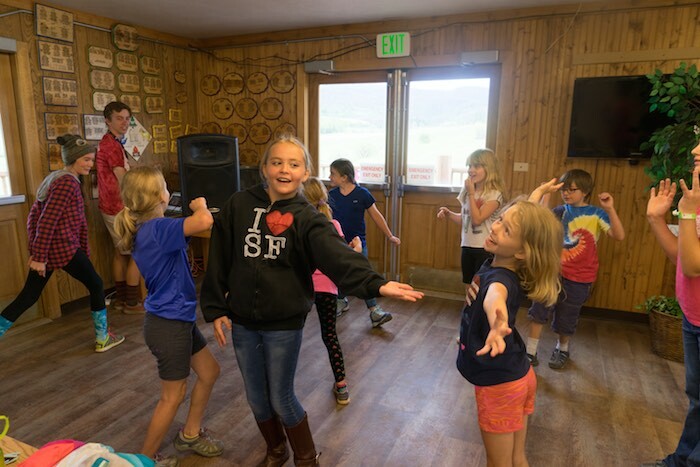 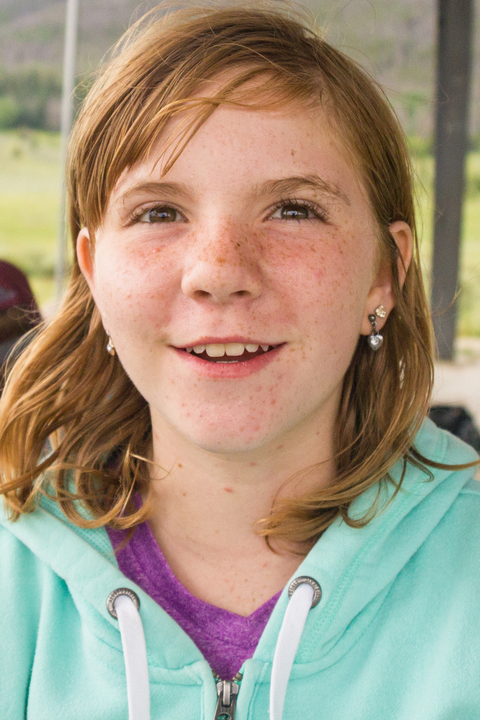 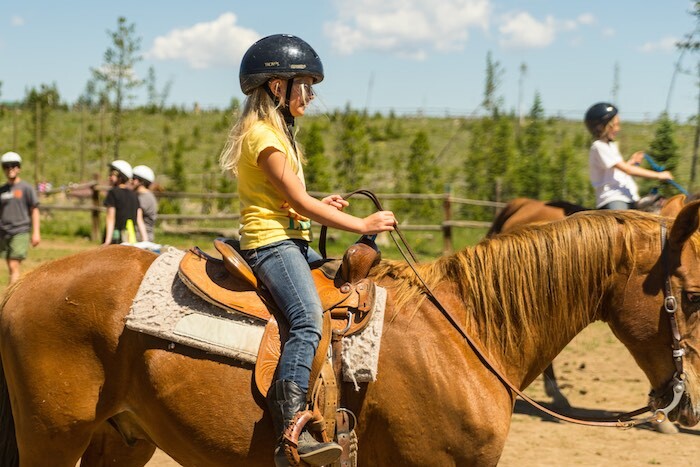 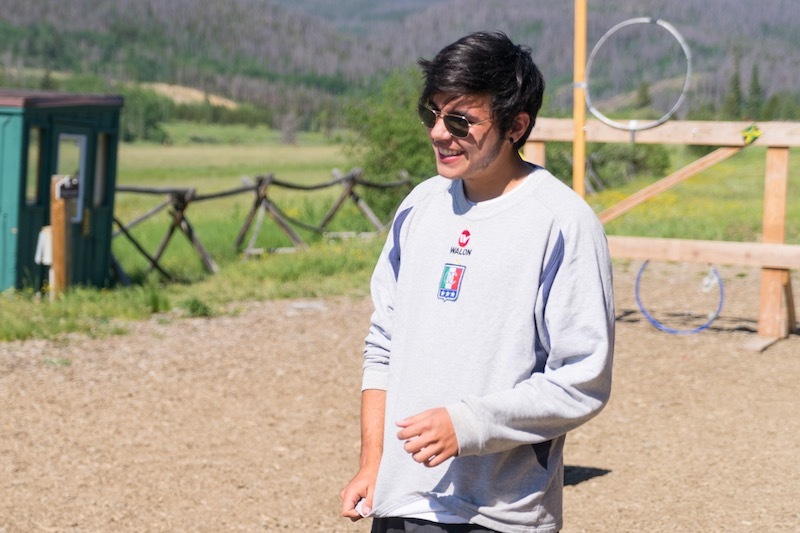 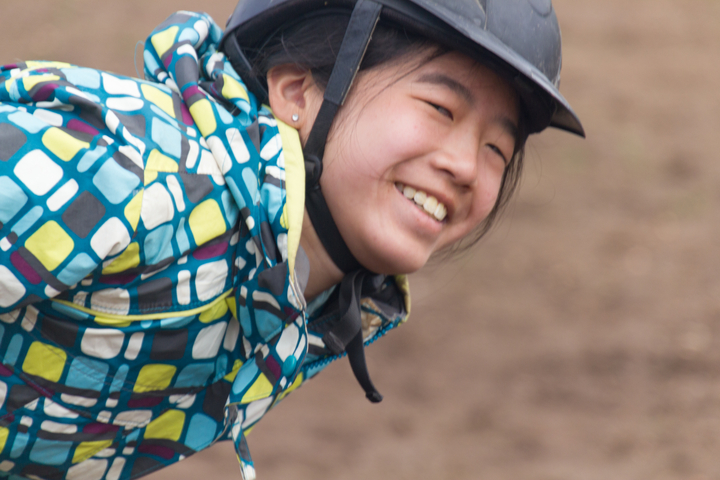 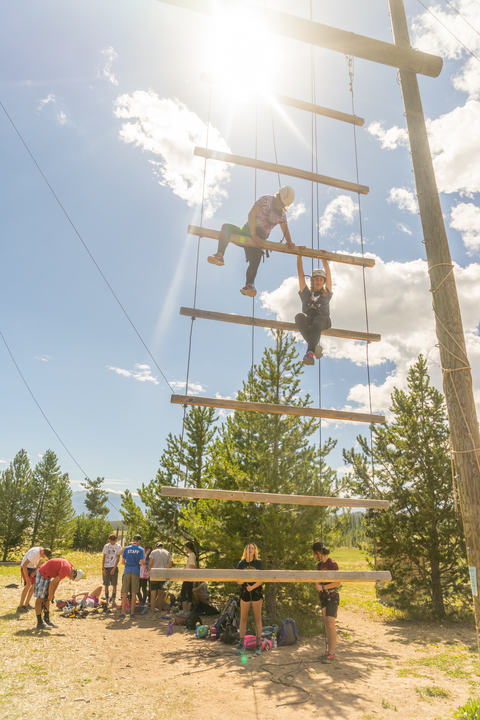 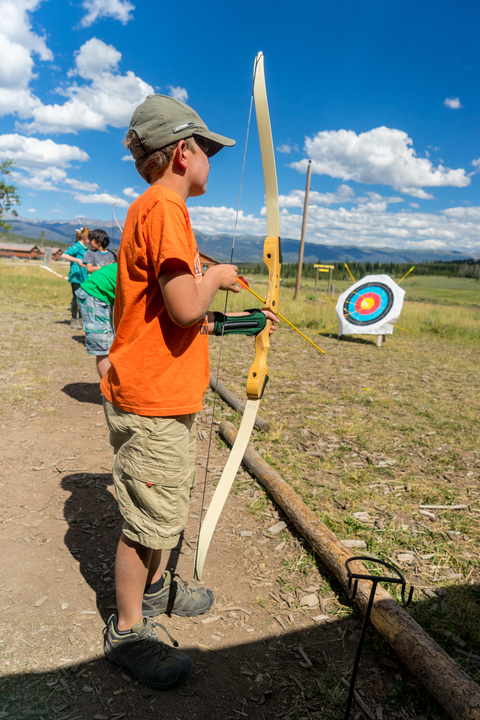 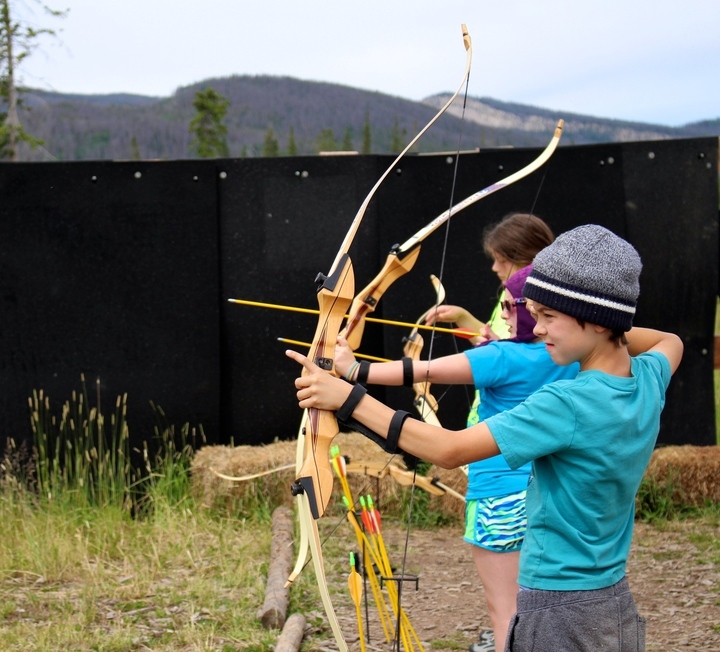 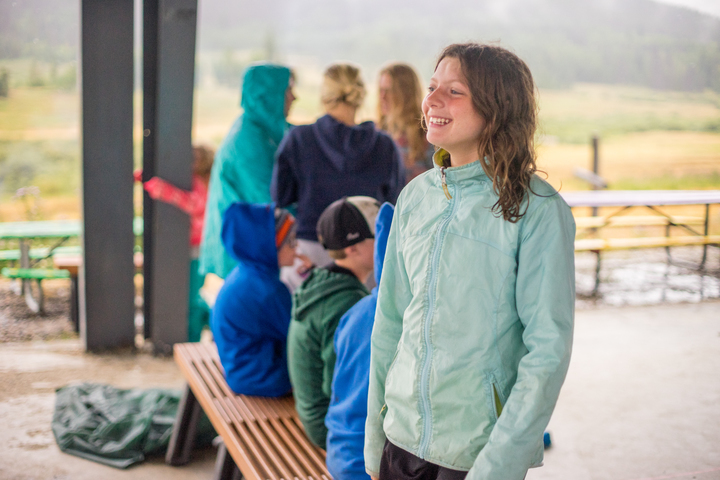 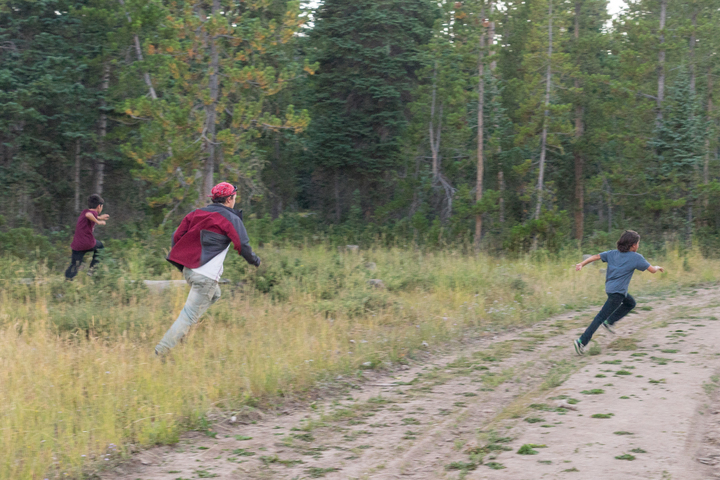 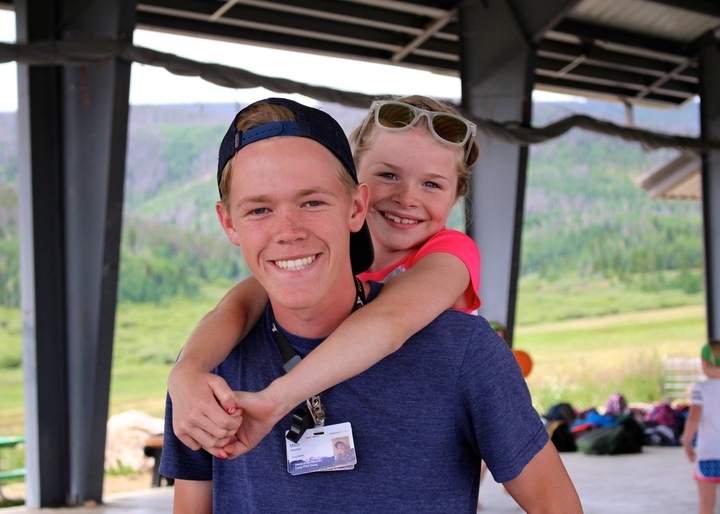 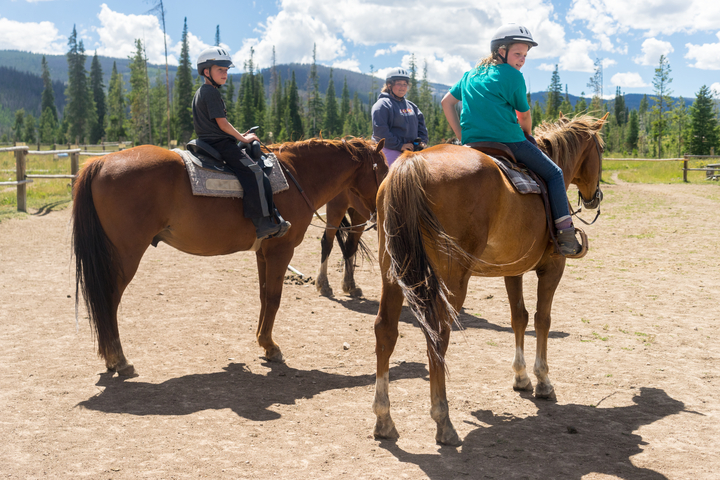 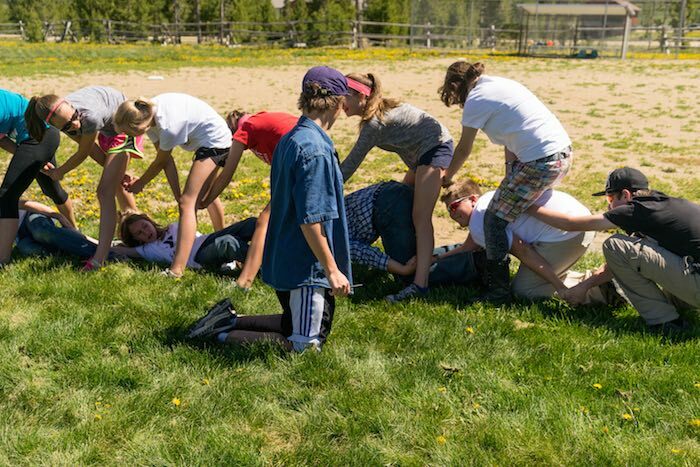 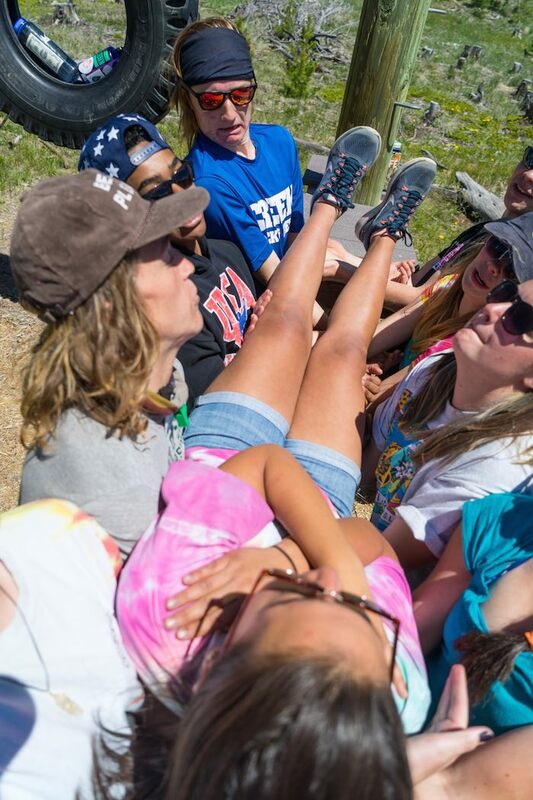 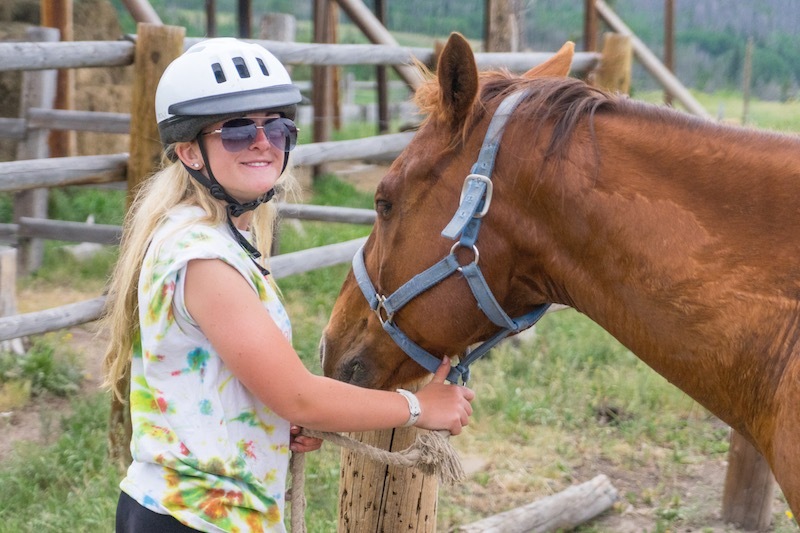 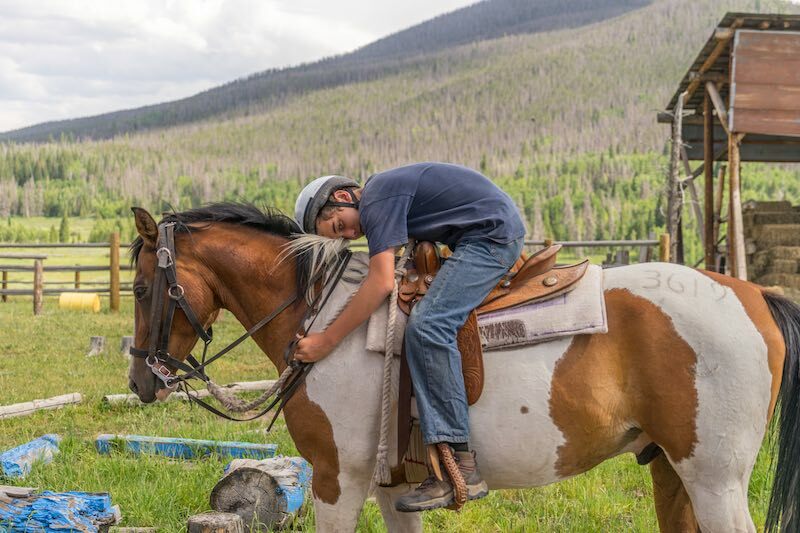 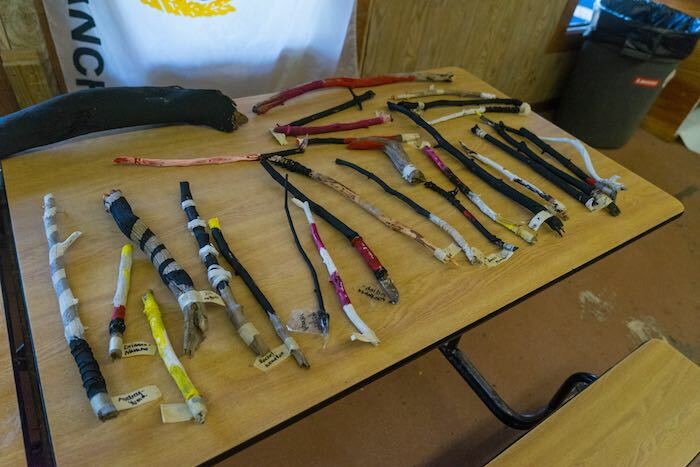 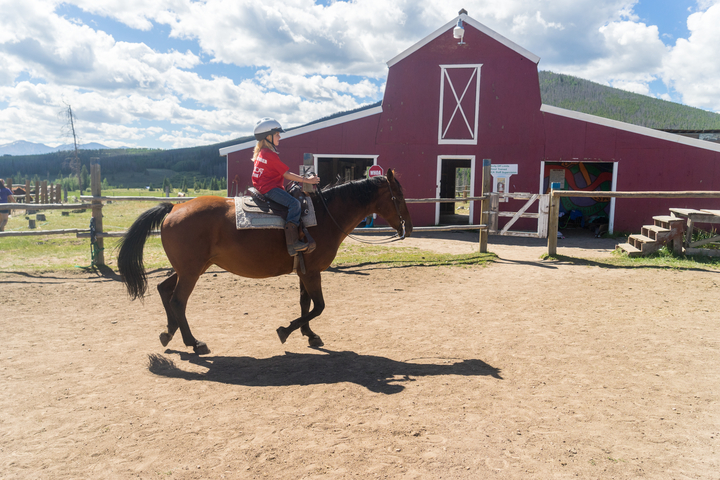 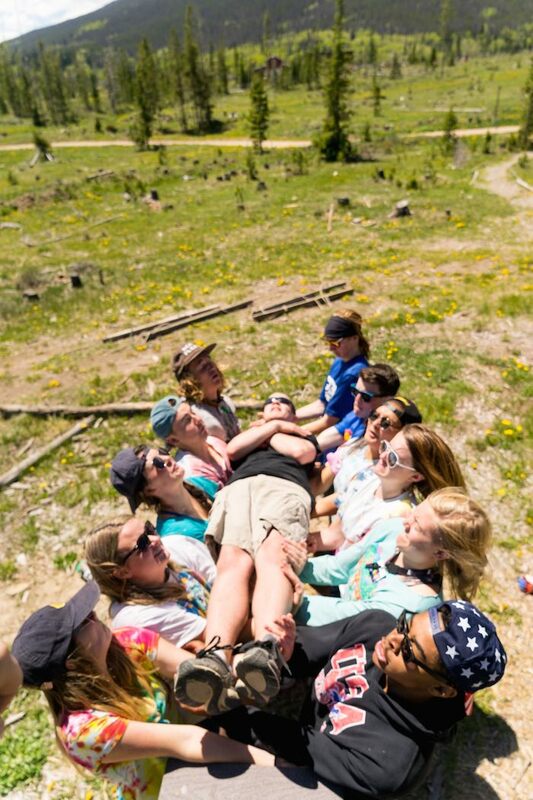 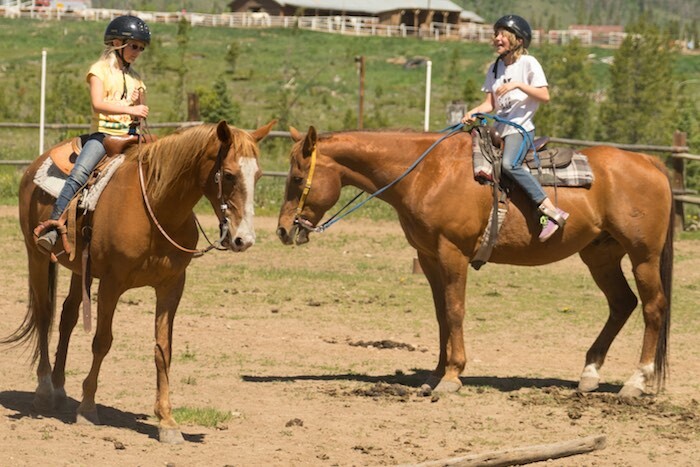 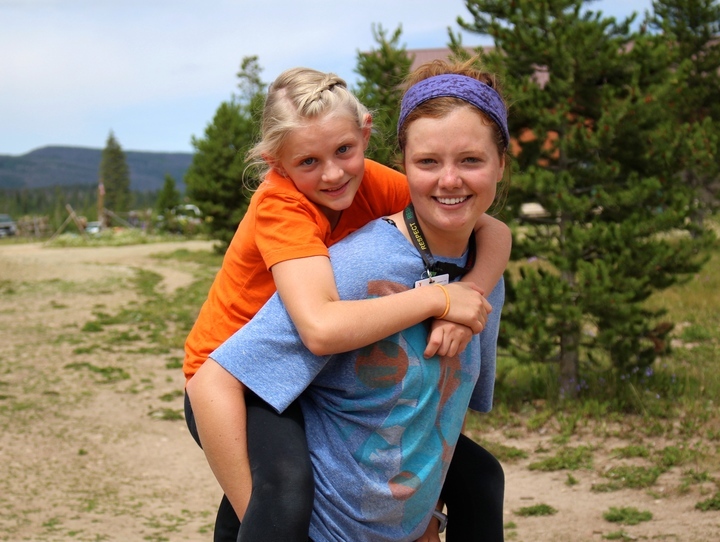 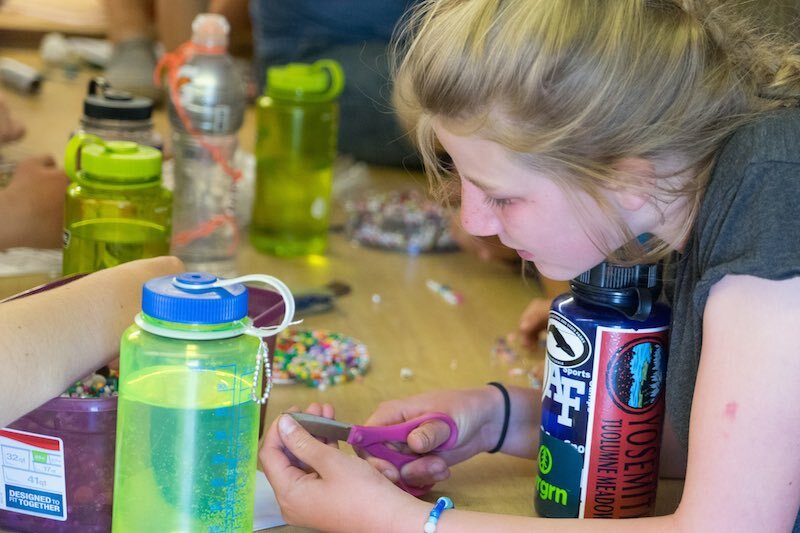 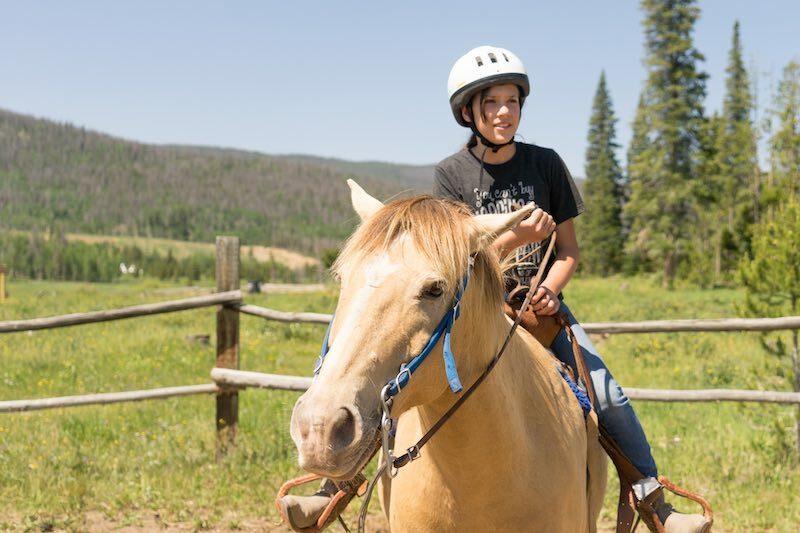 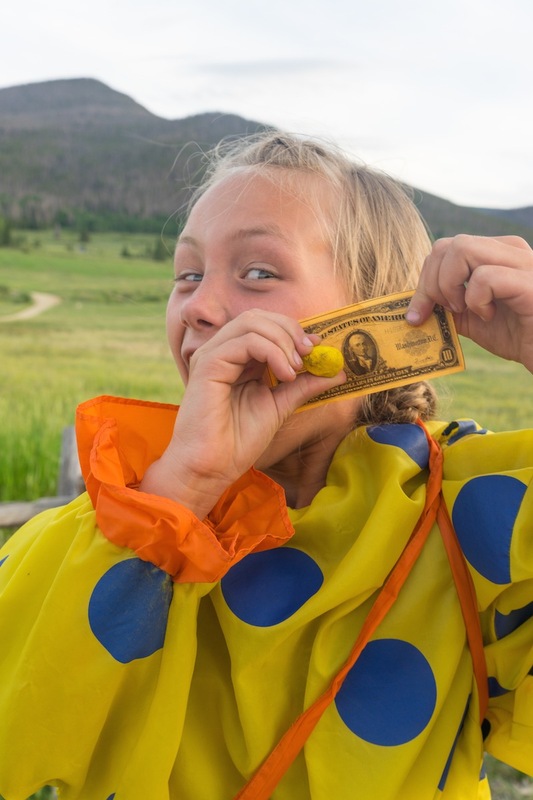 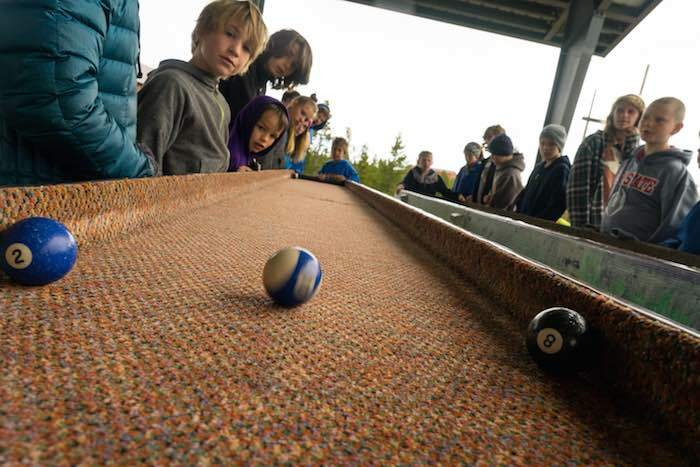 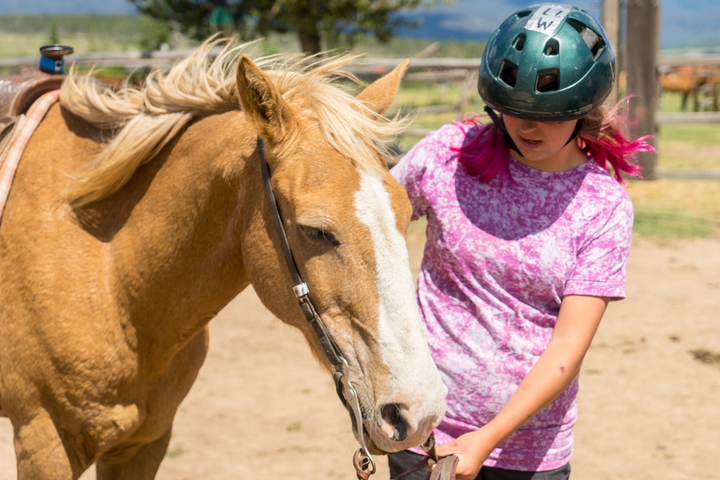 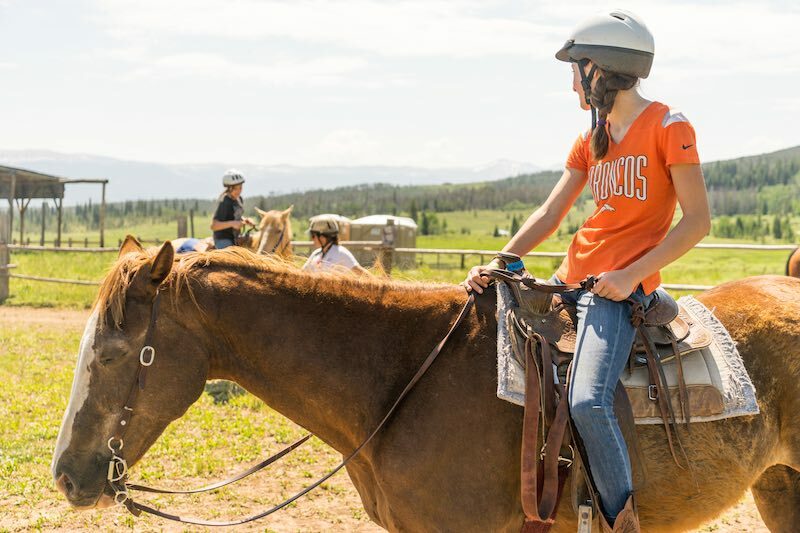 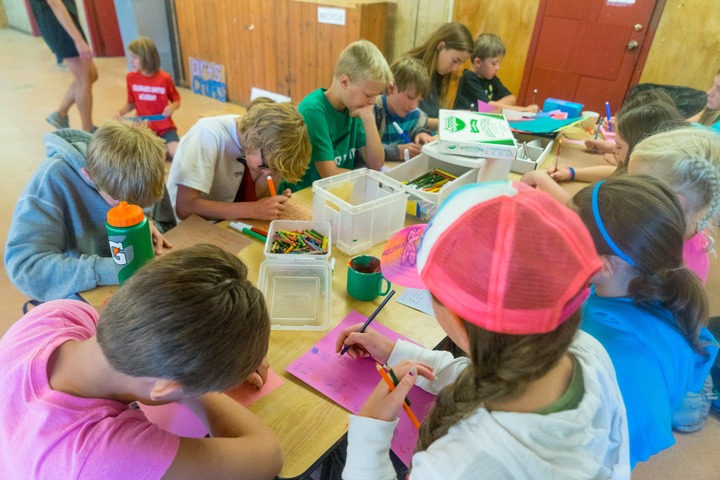 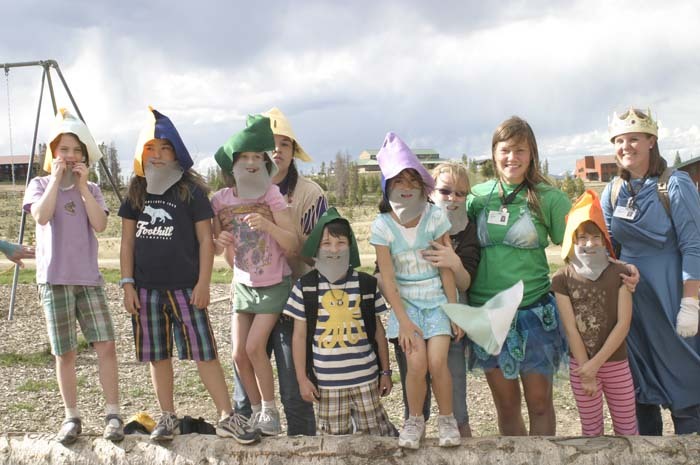 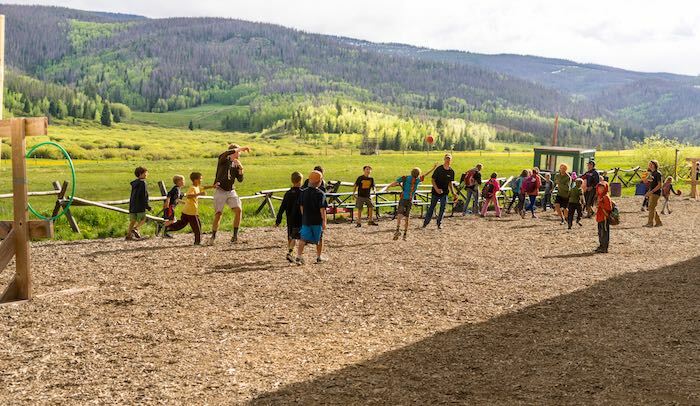 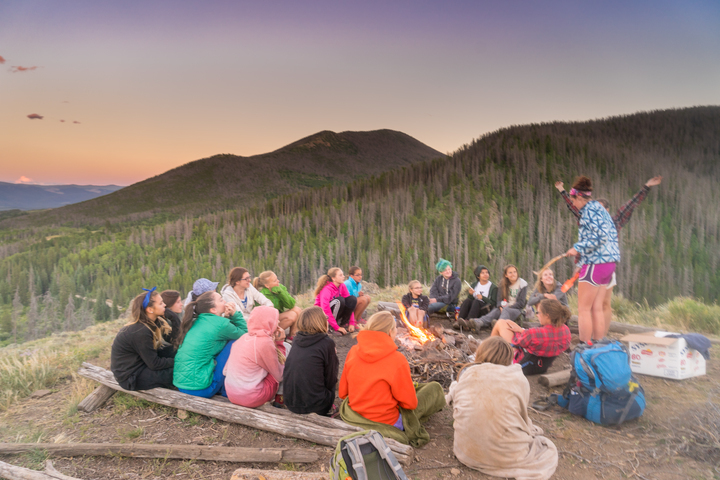 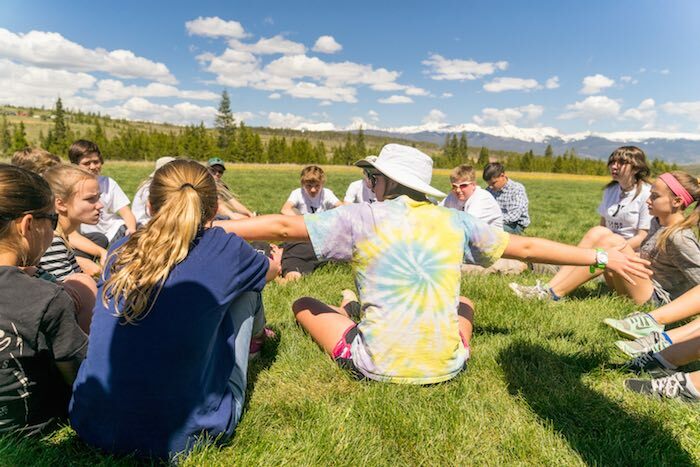 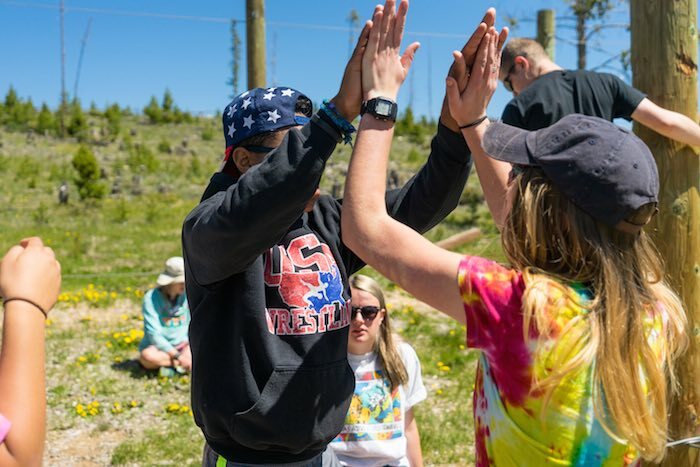 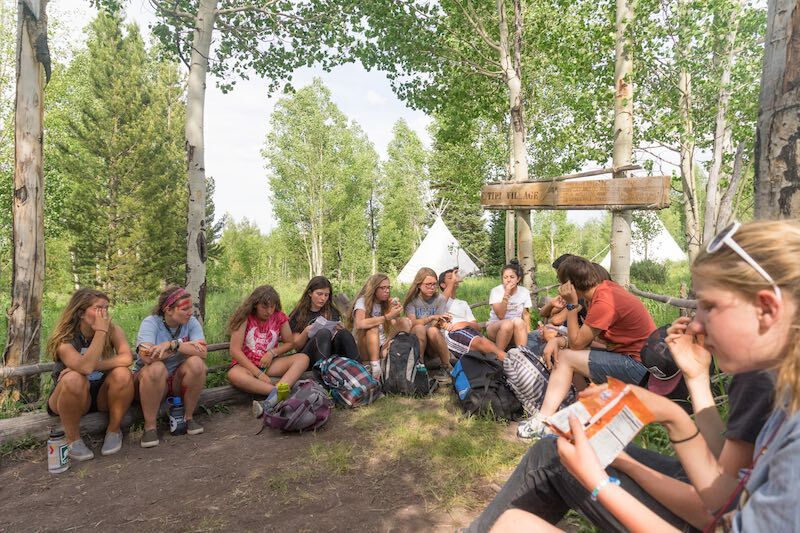 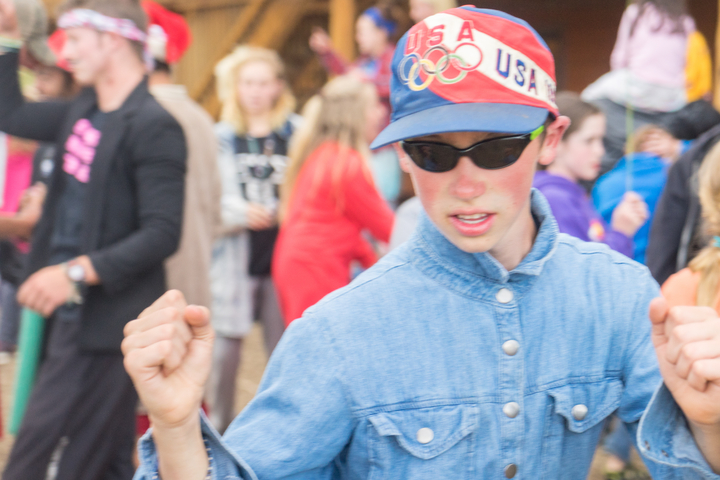 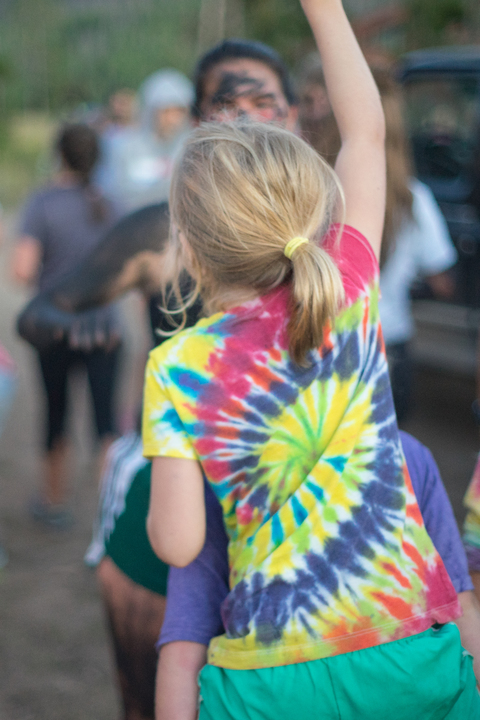 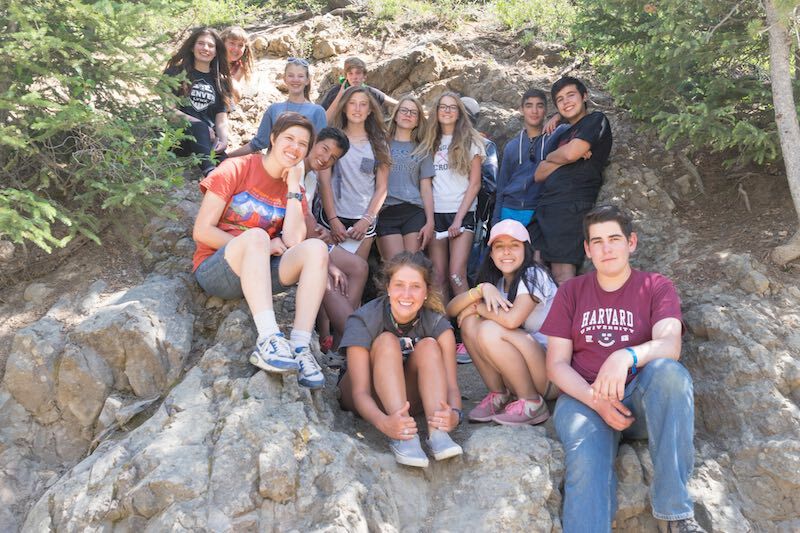 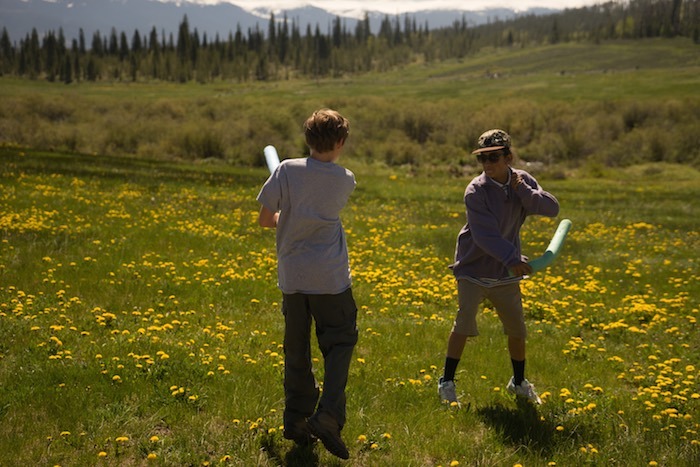 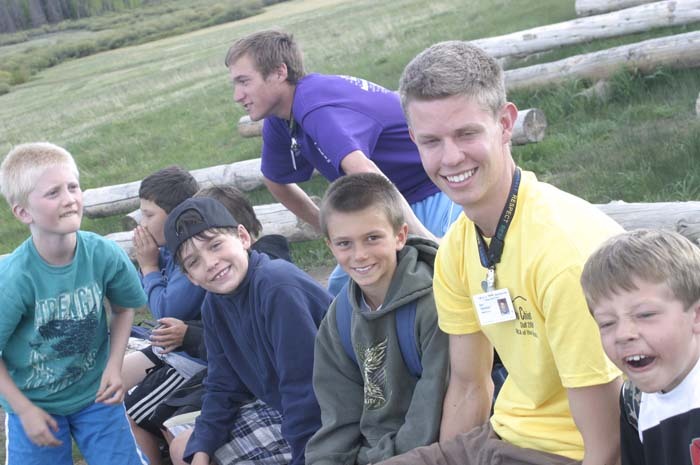 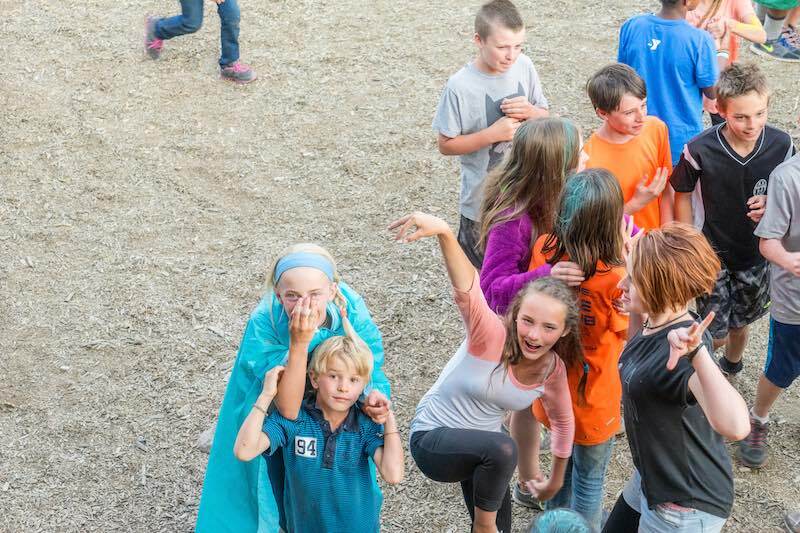 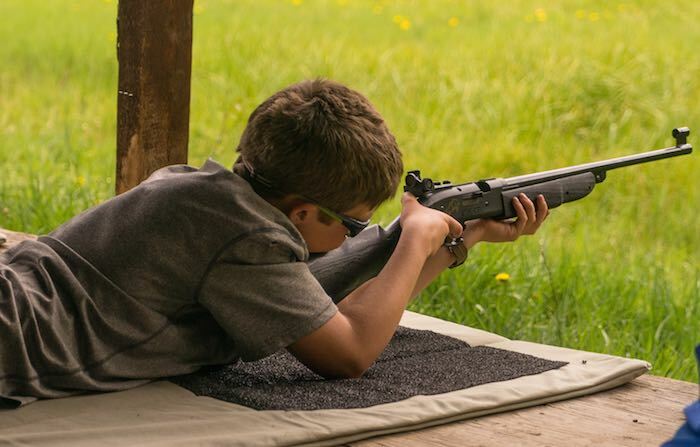 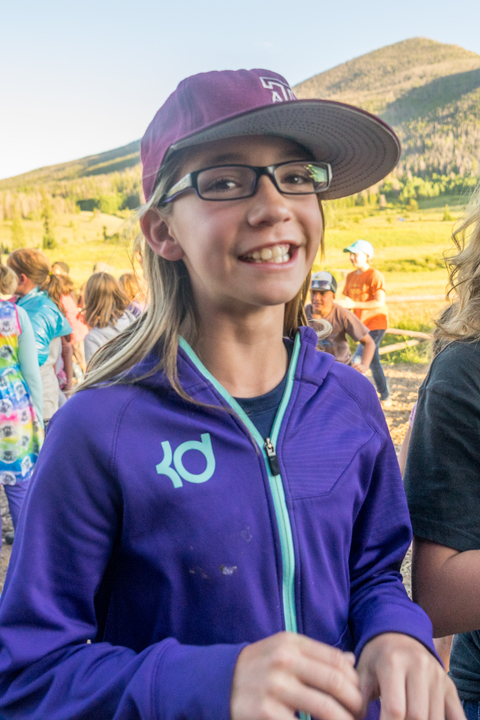 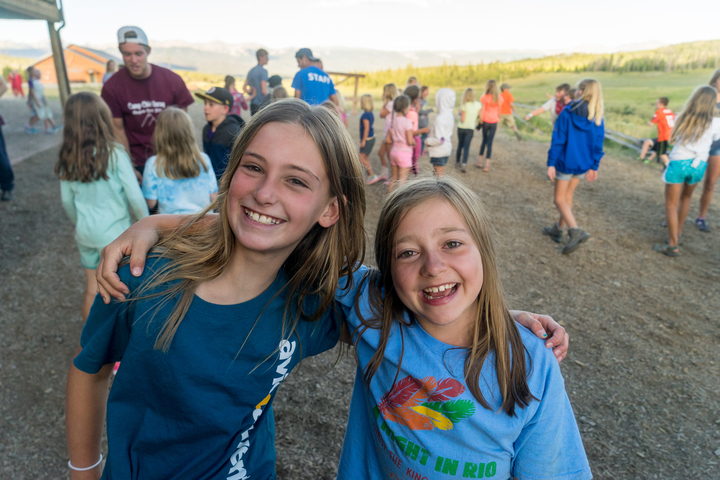 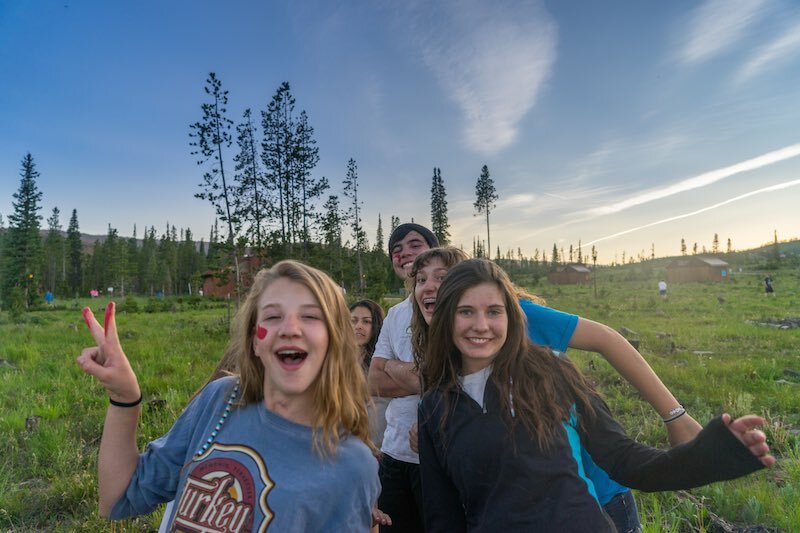 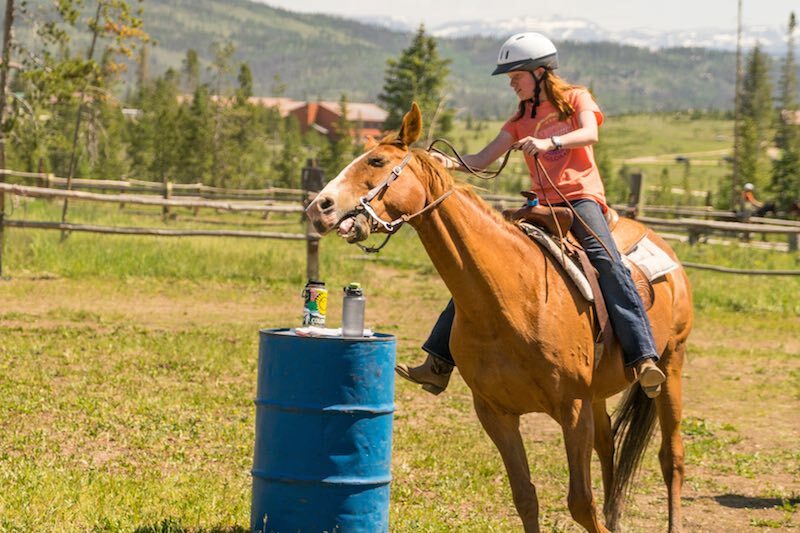 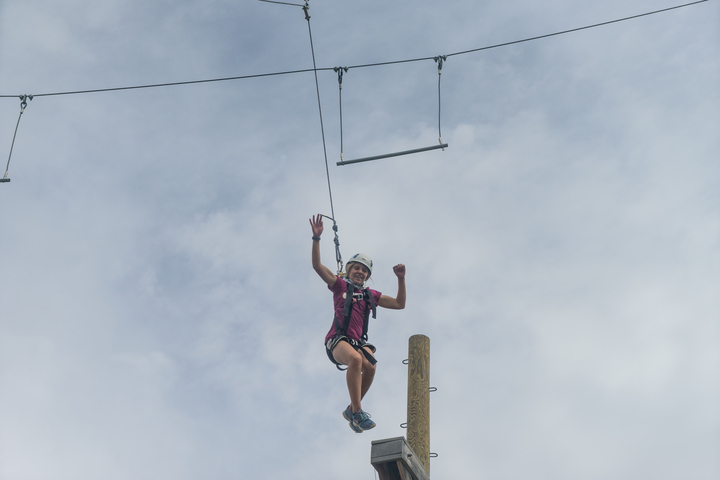 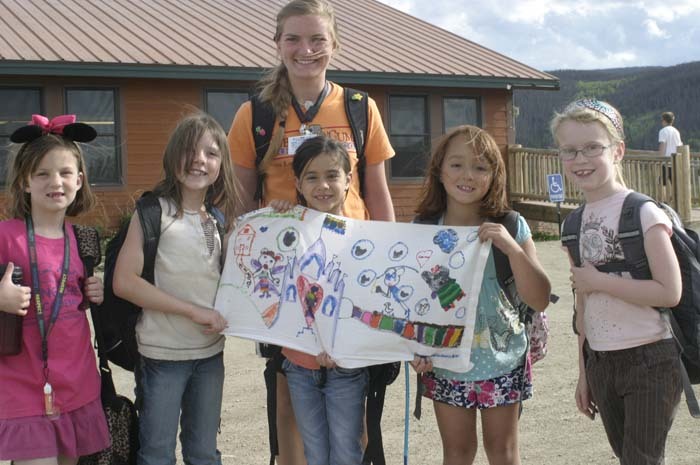 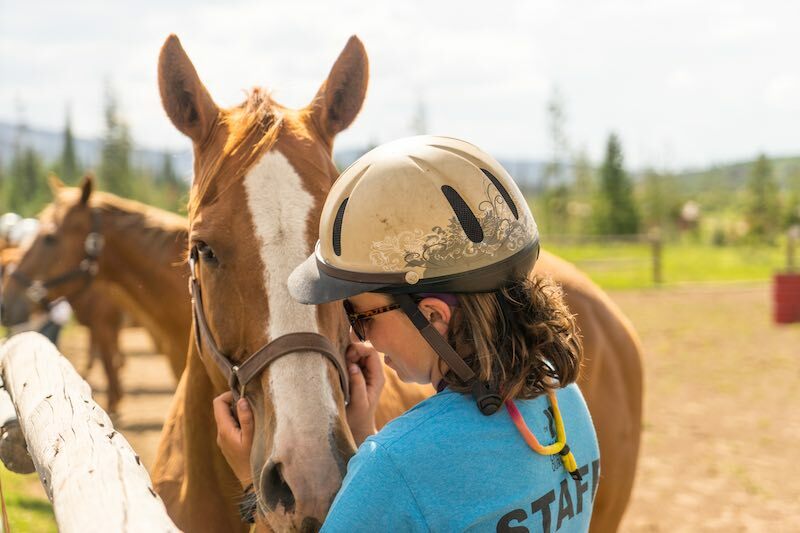 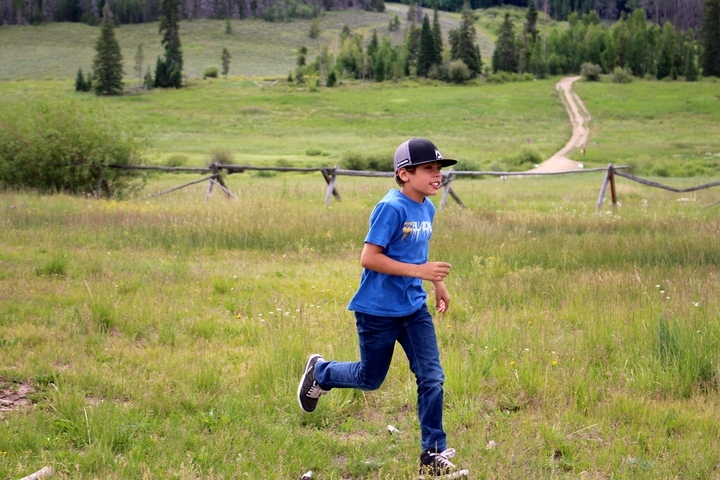 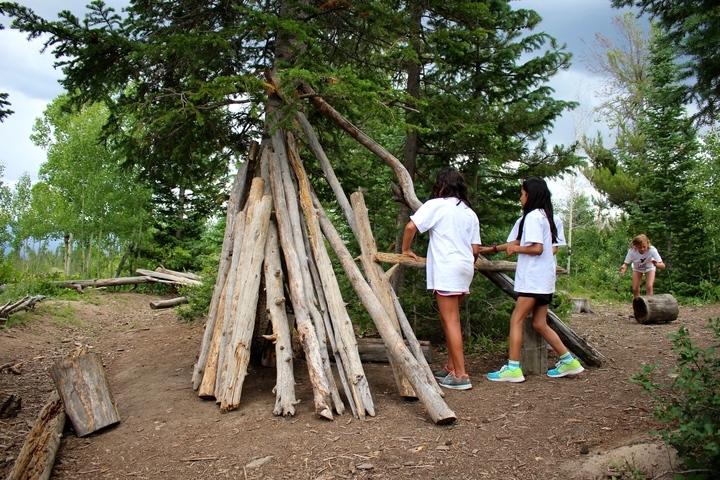 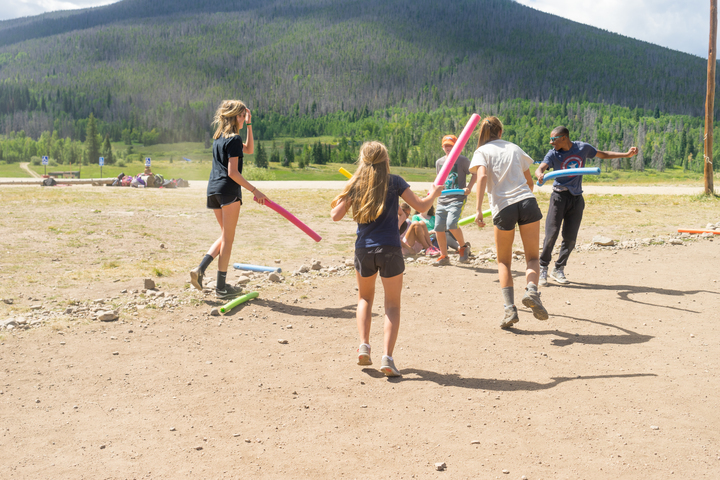 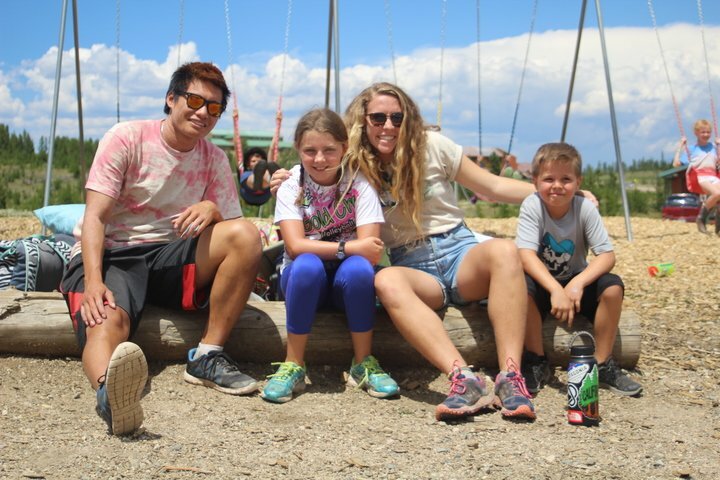 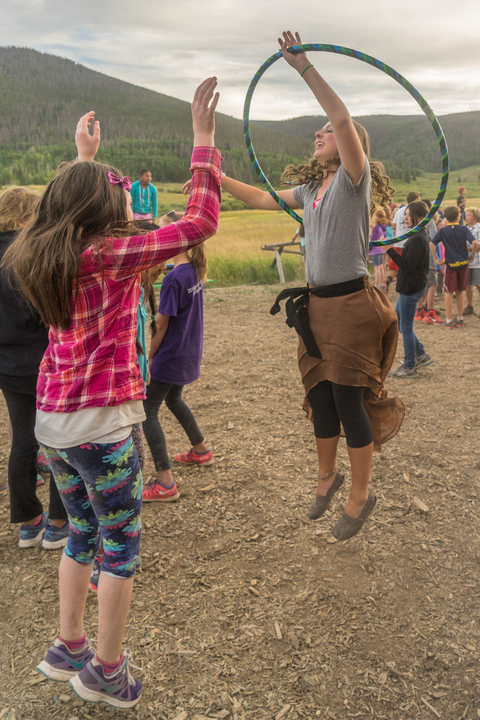 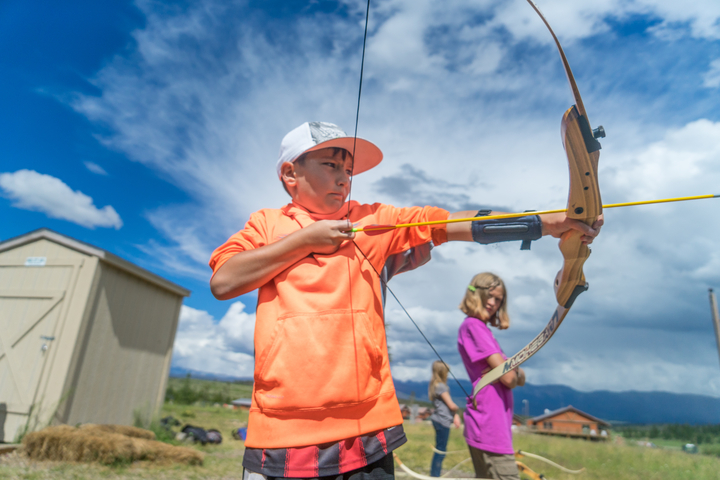 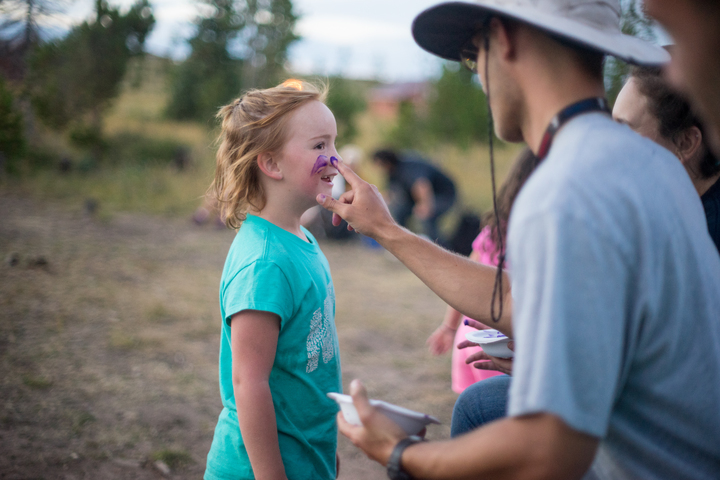 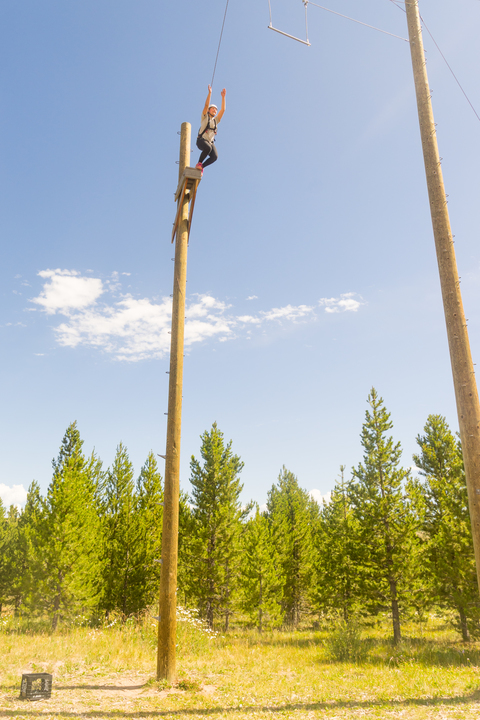 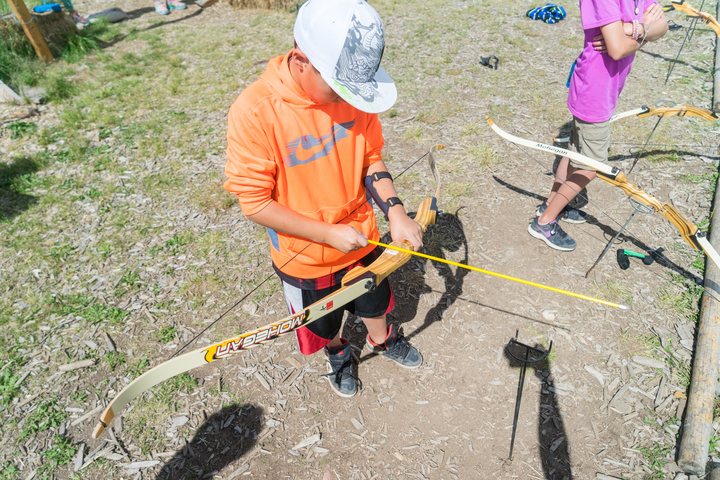 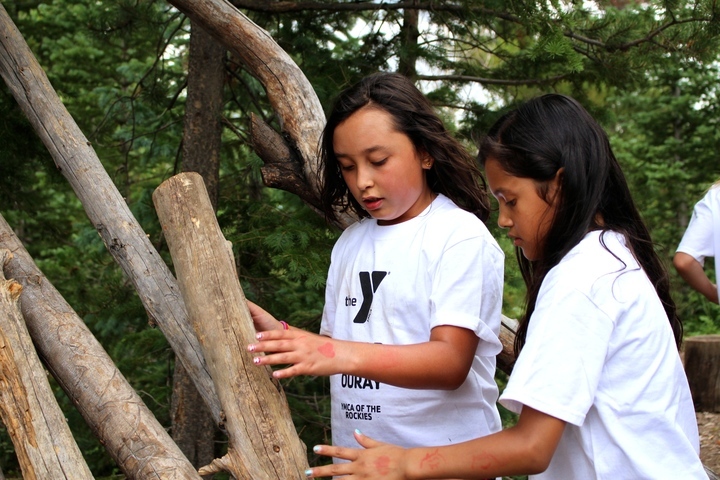 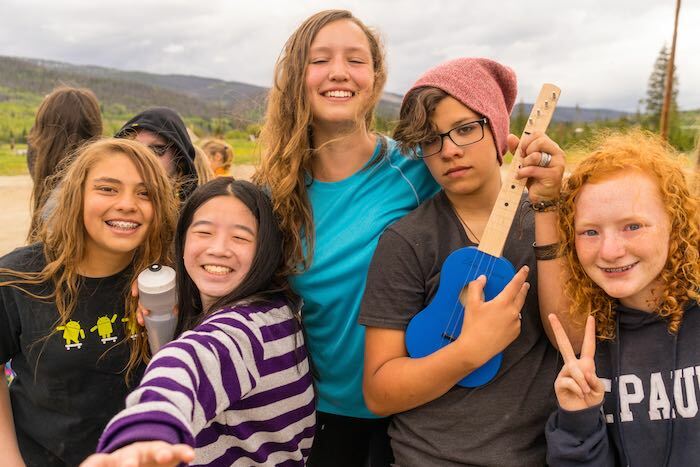 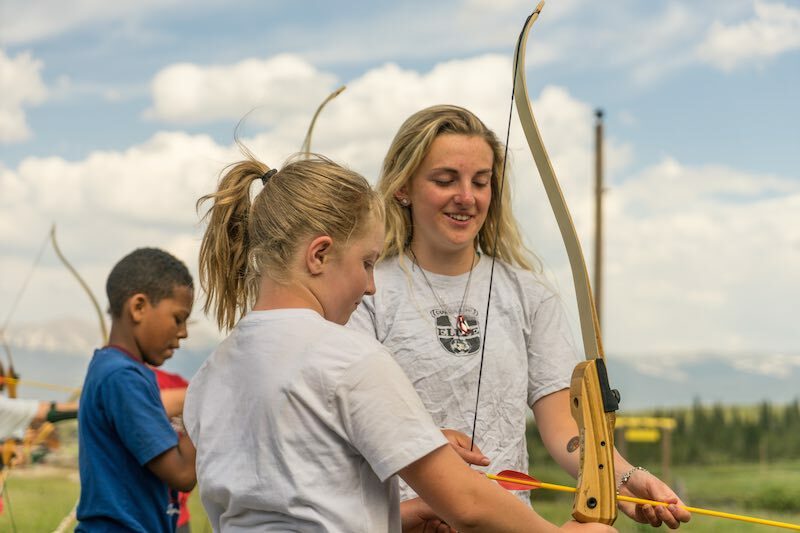 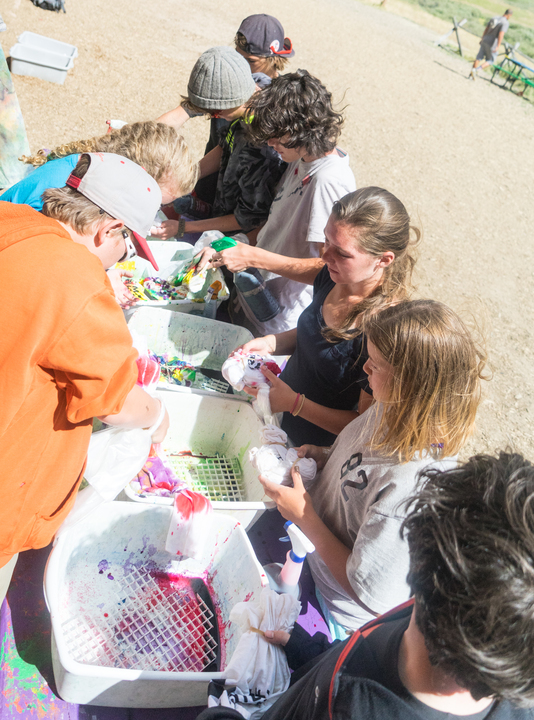 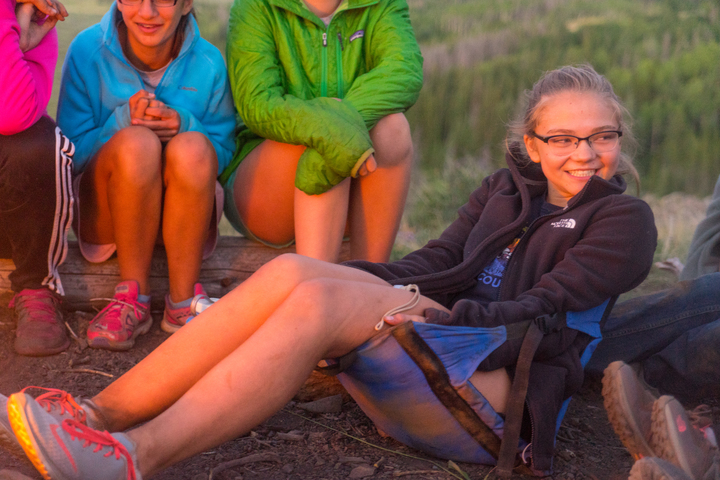 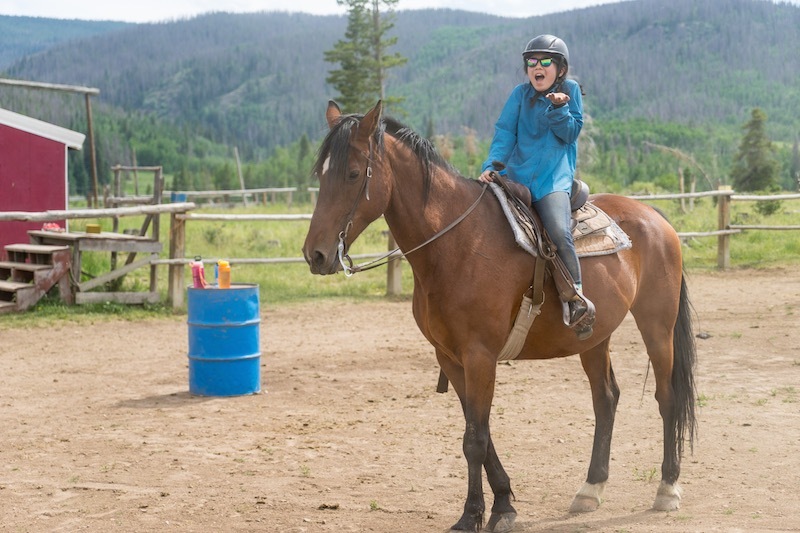 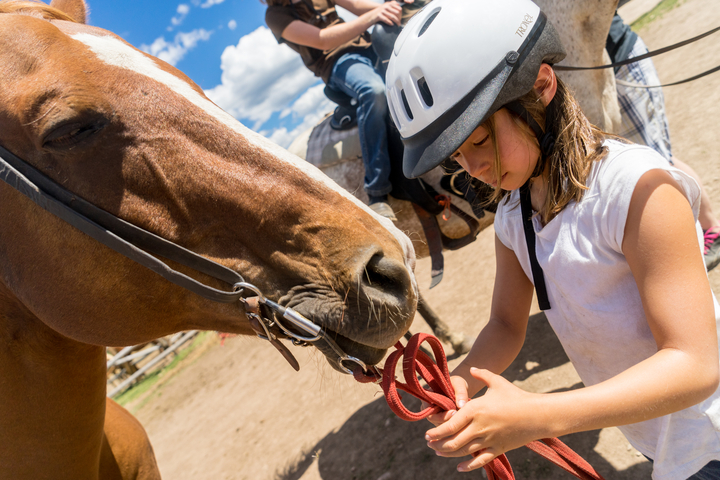 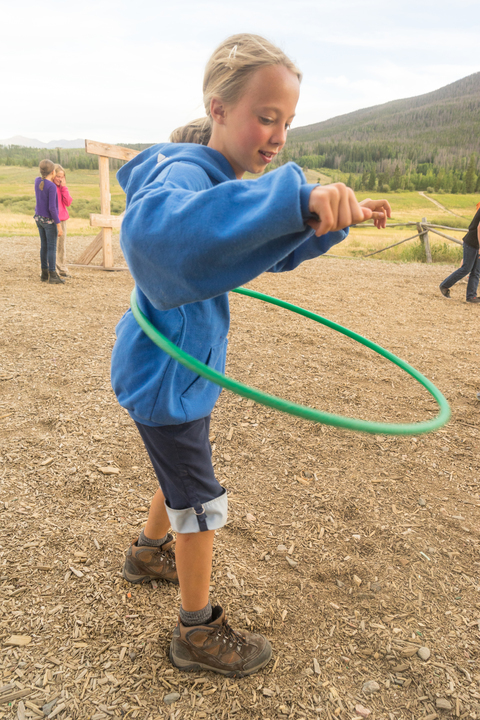 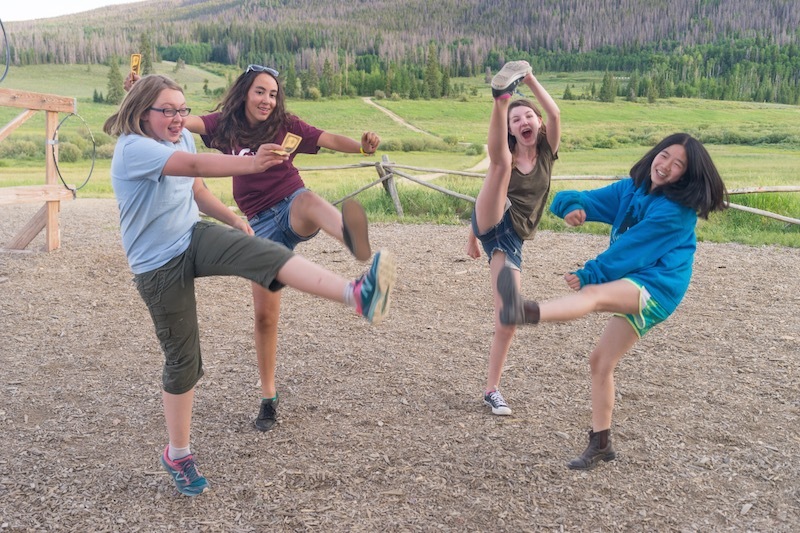 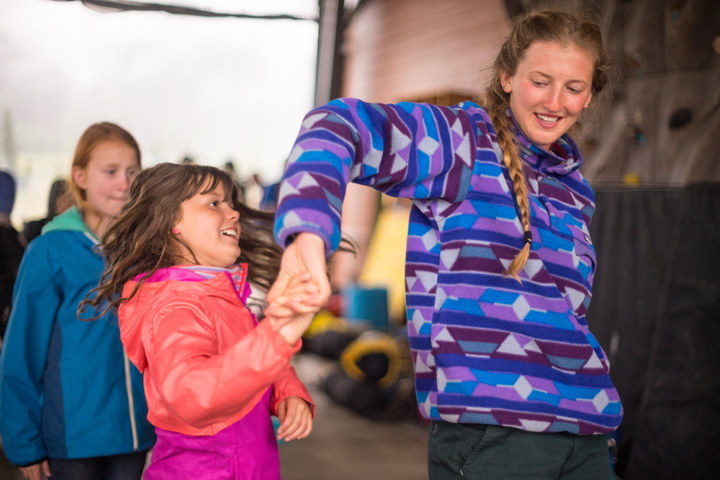 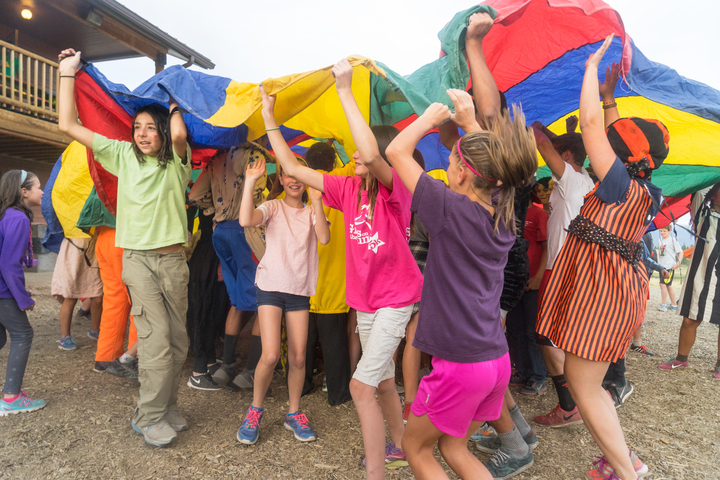 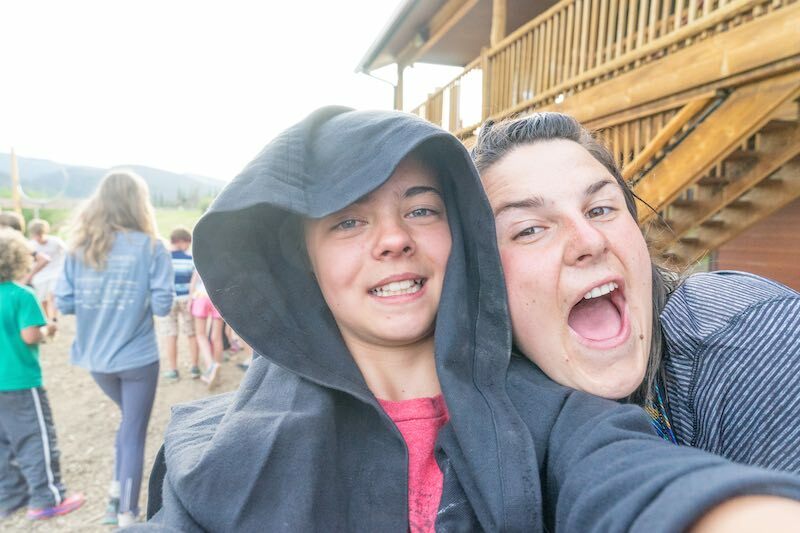 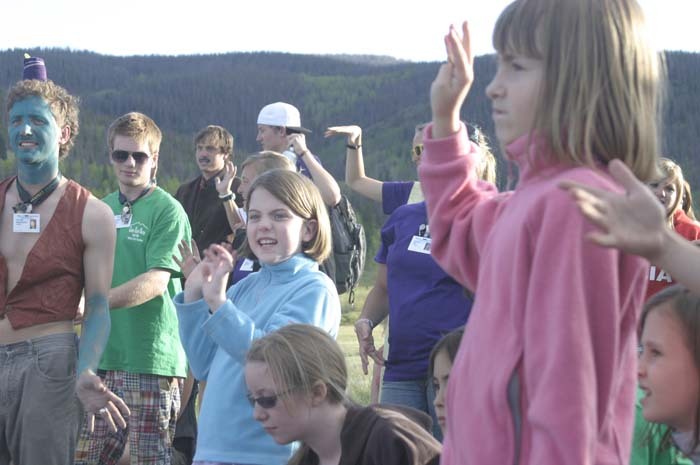 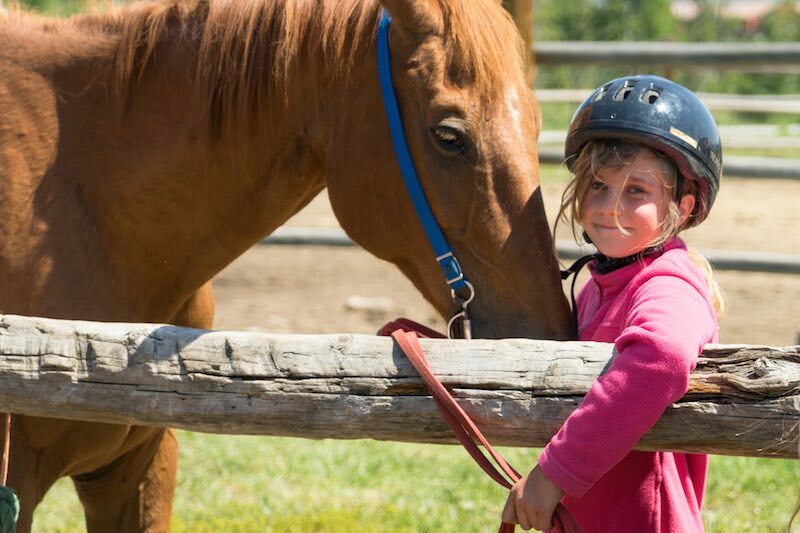 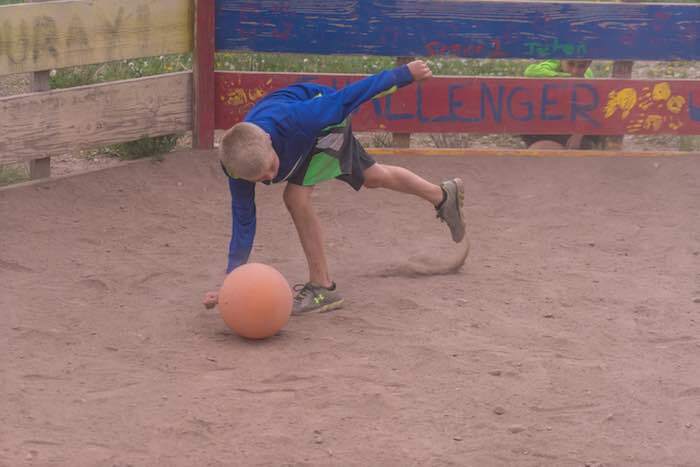 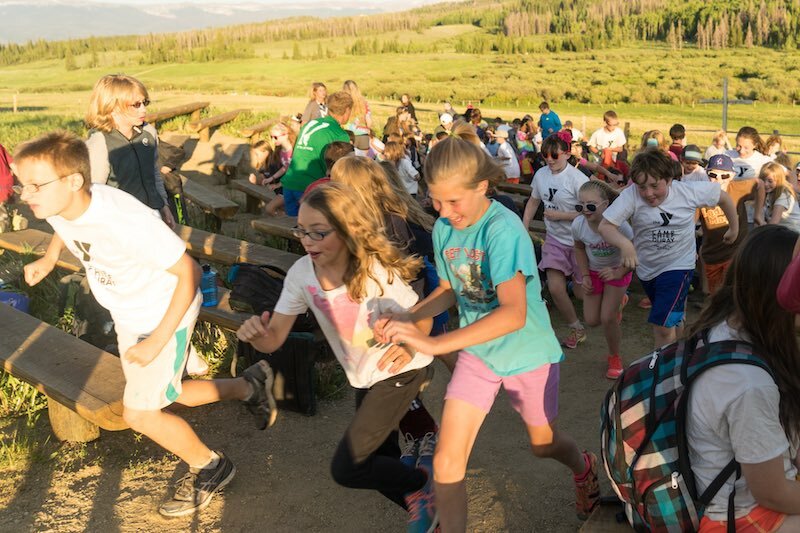 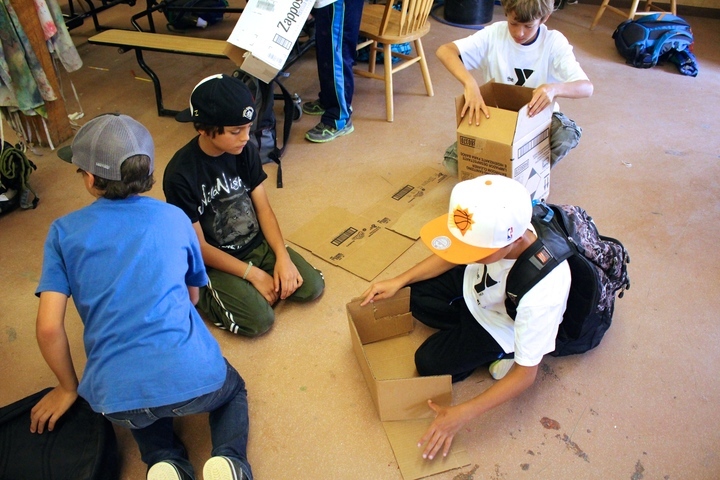 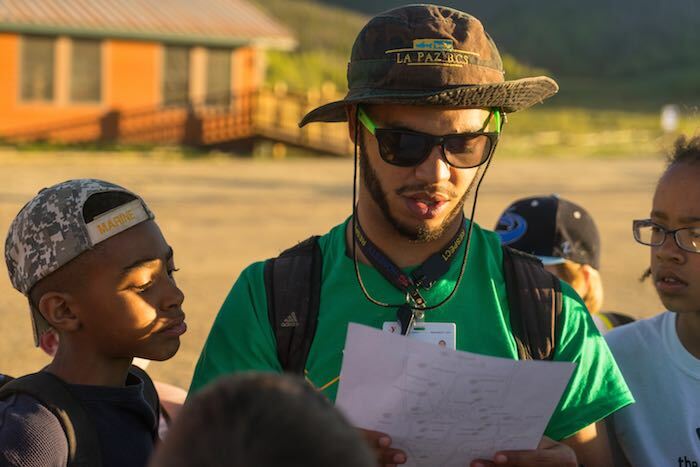 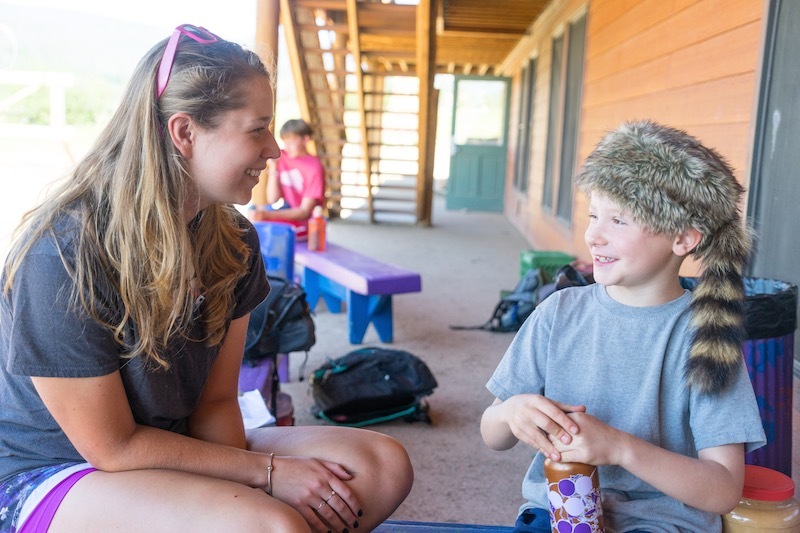 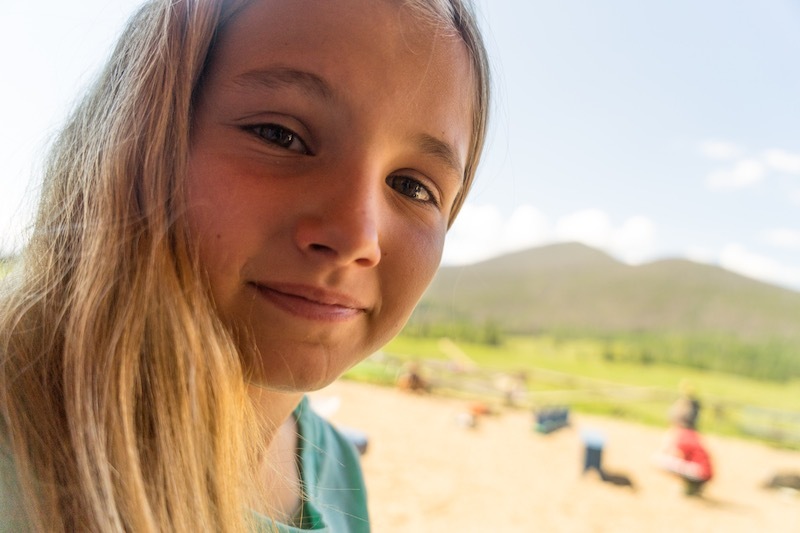 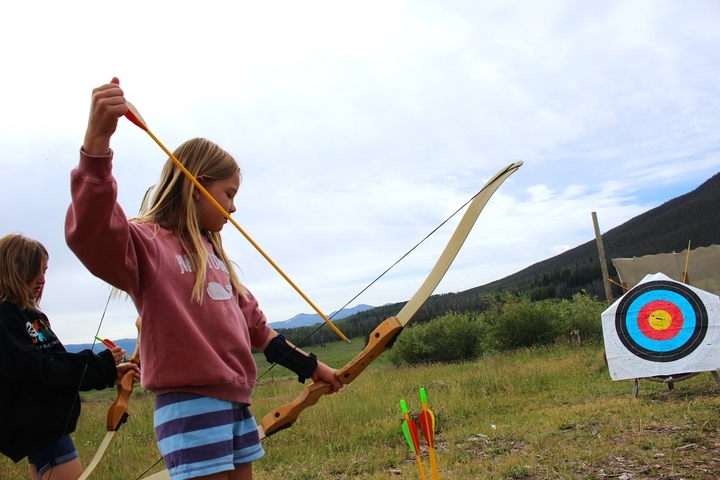 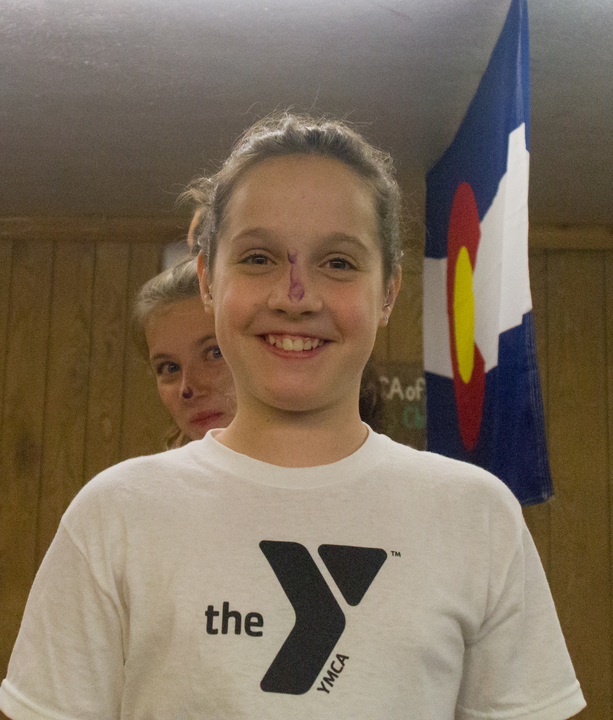 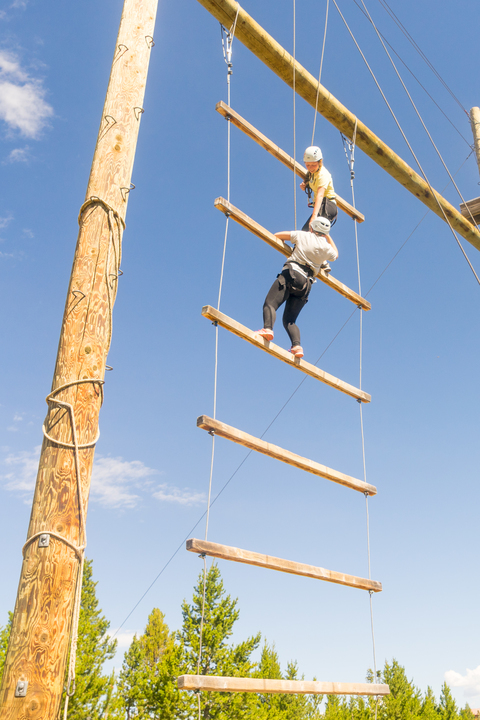 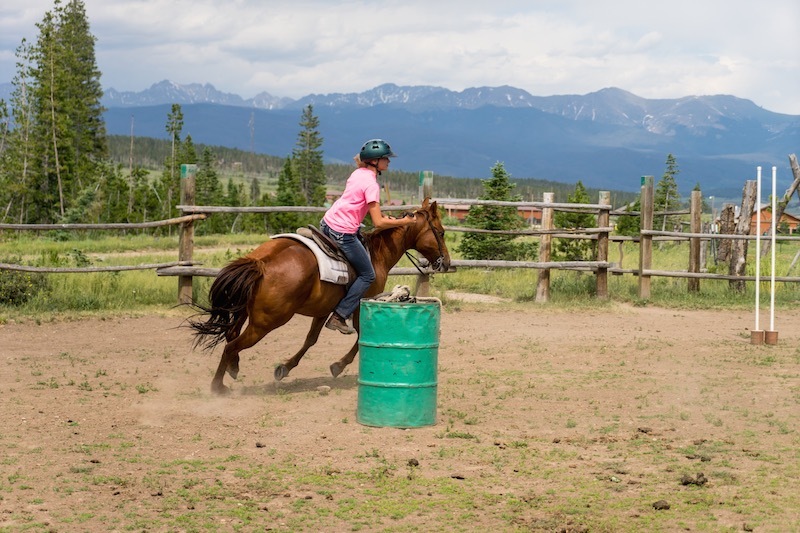 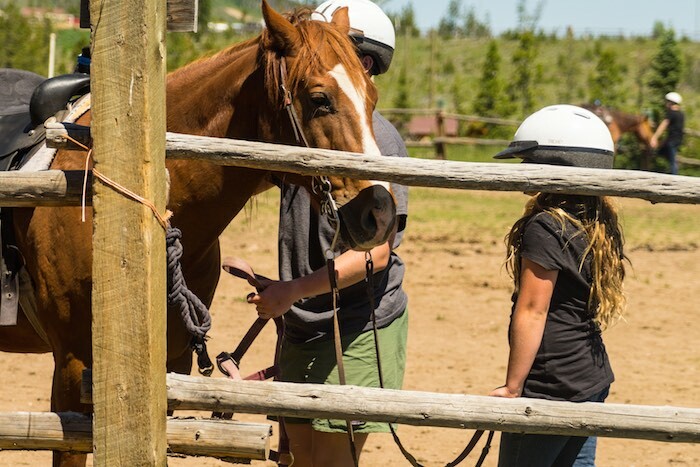 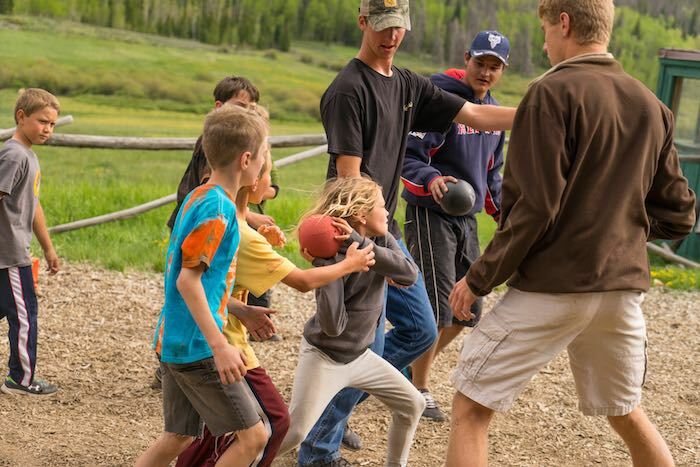 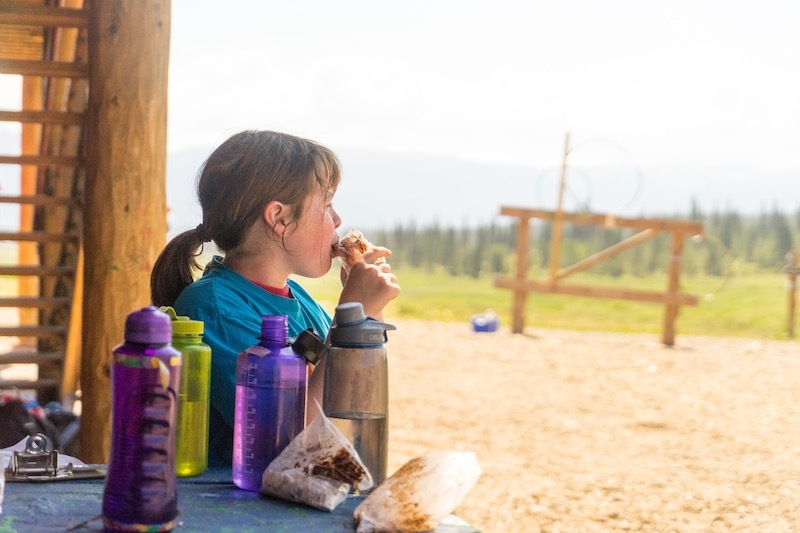 Mini Camp at Camp Chief Ouray is a 3-day/2-night experience in the Rocky Mountains for ages 7-12. 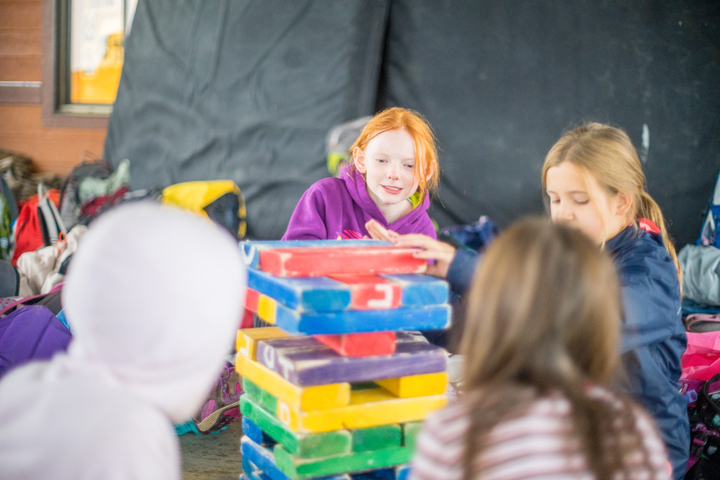 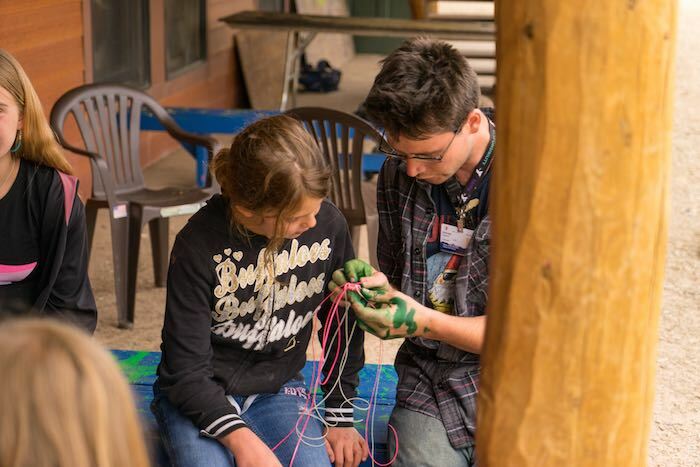 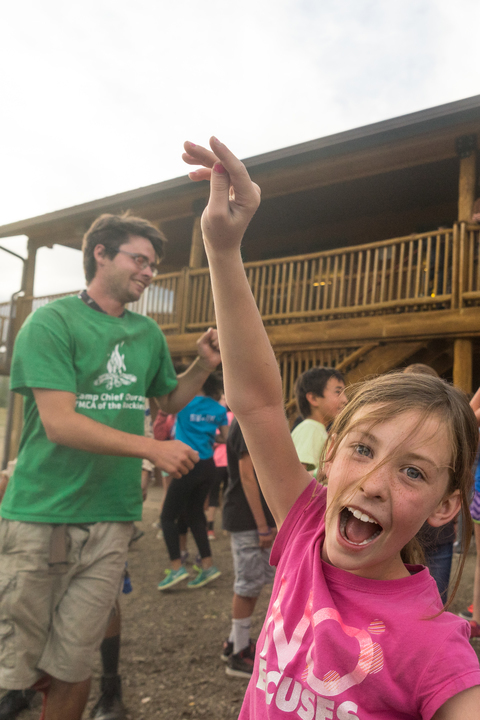 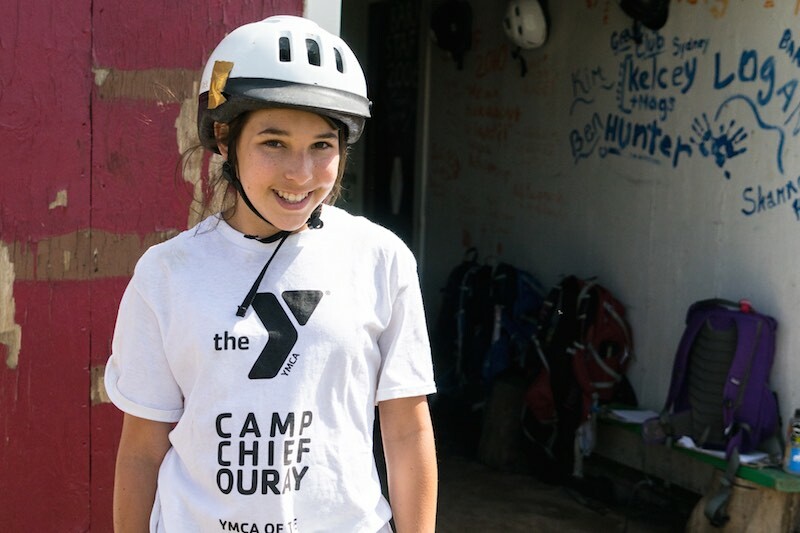 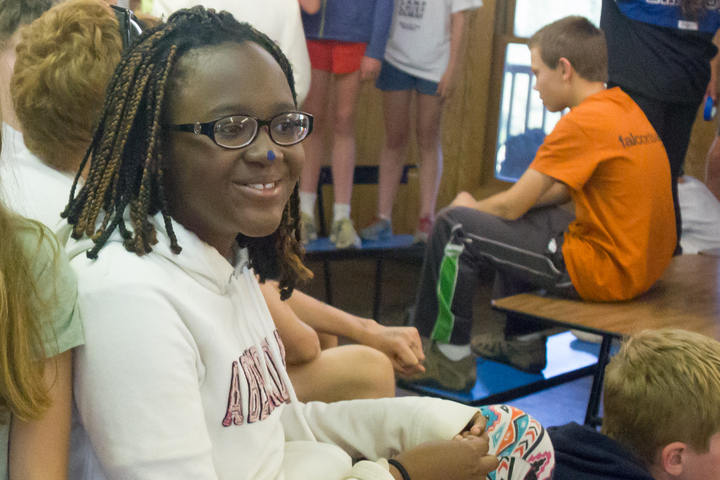 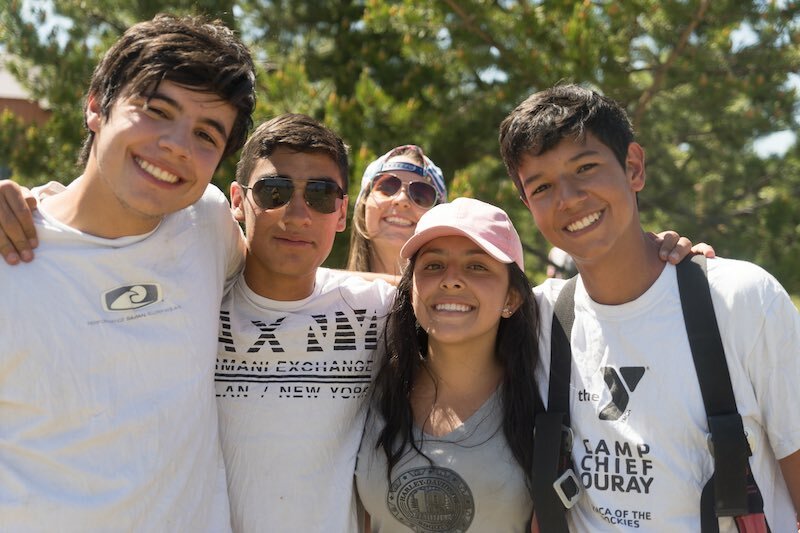 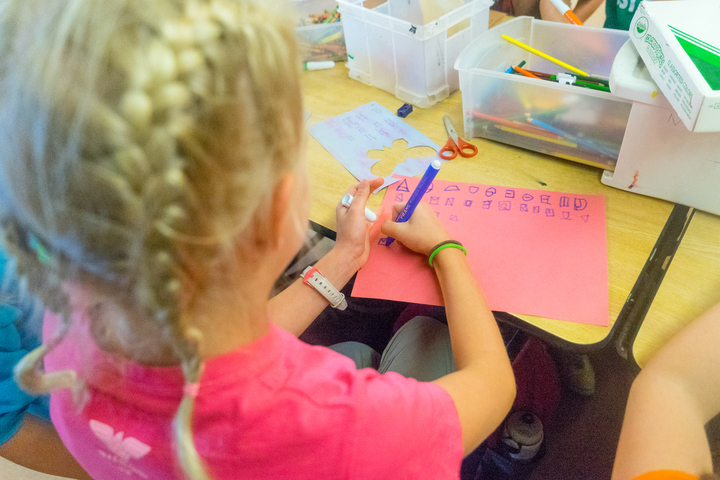 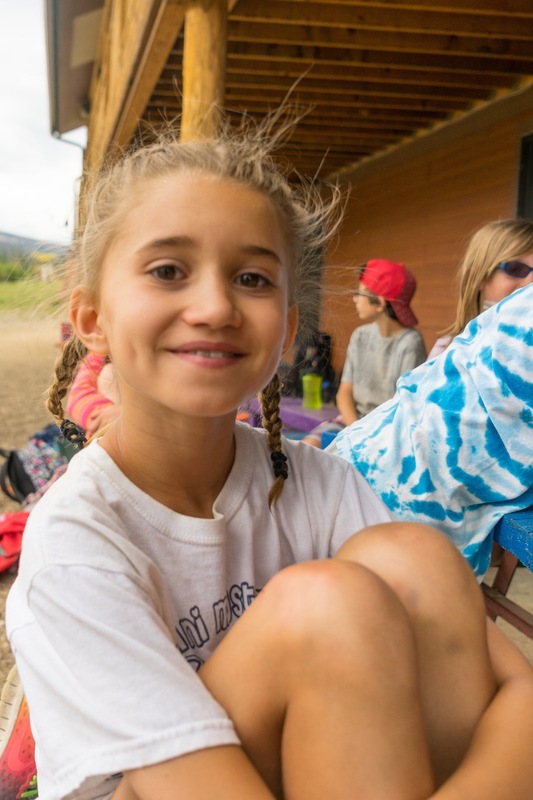 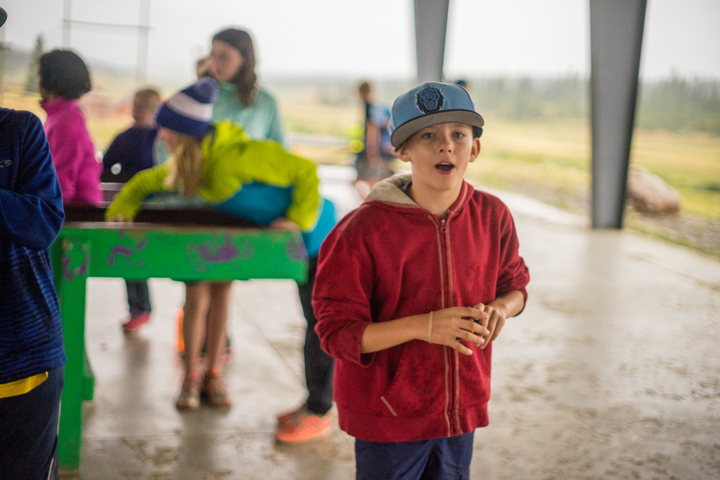 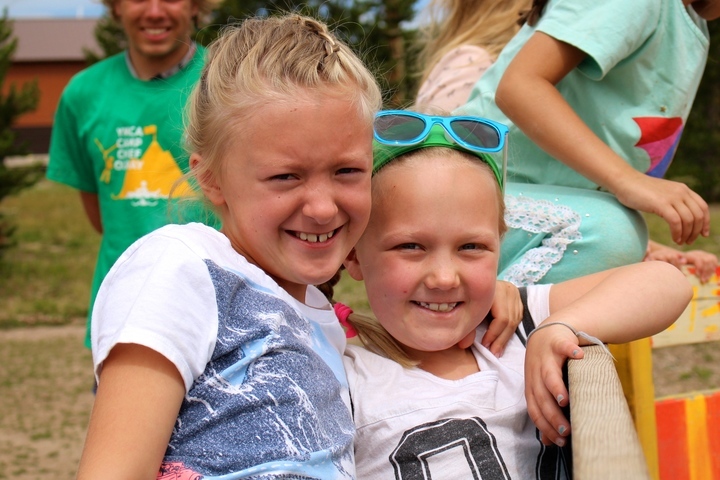 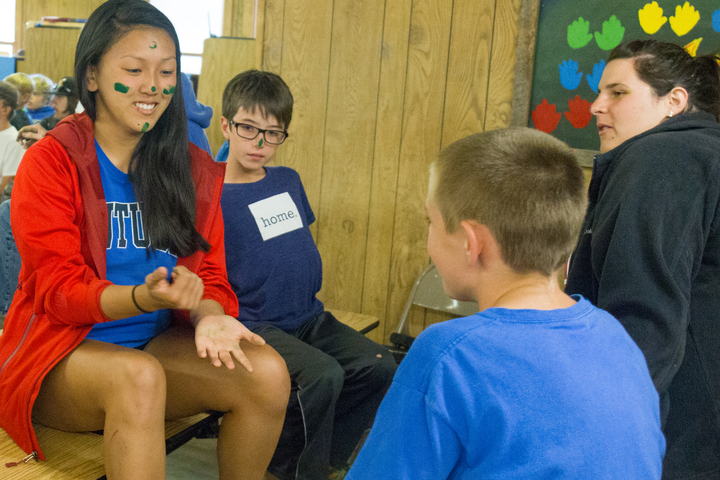 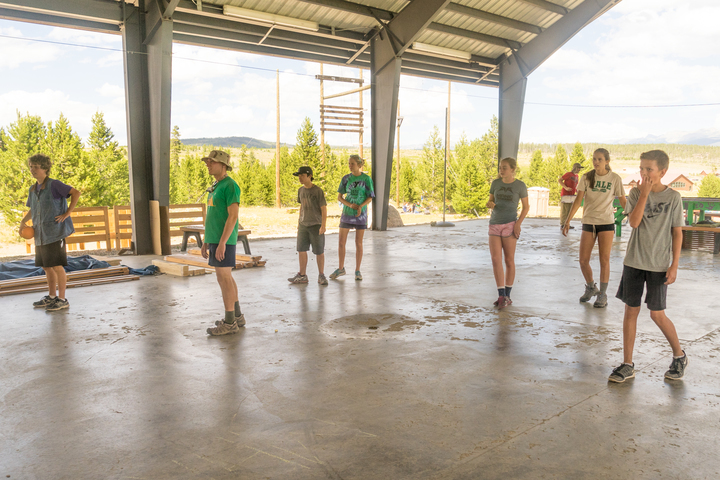 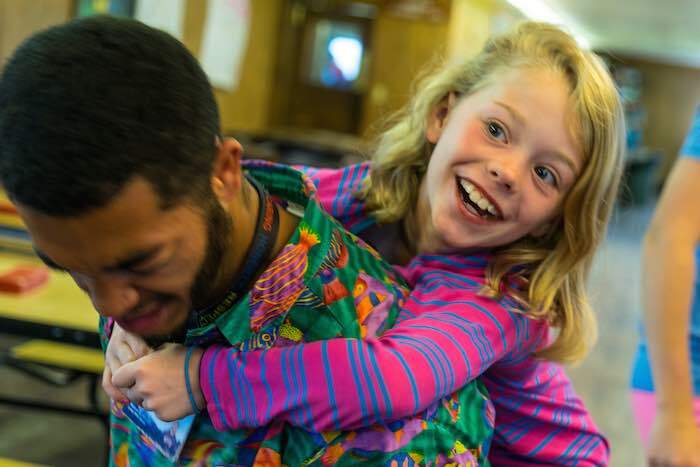 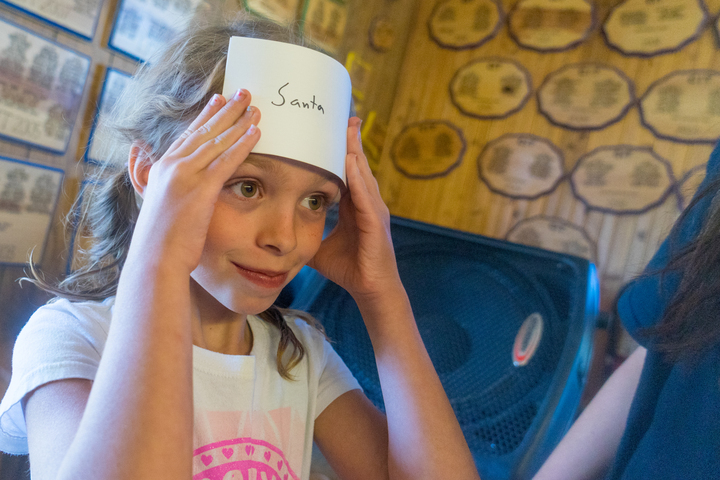 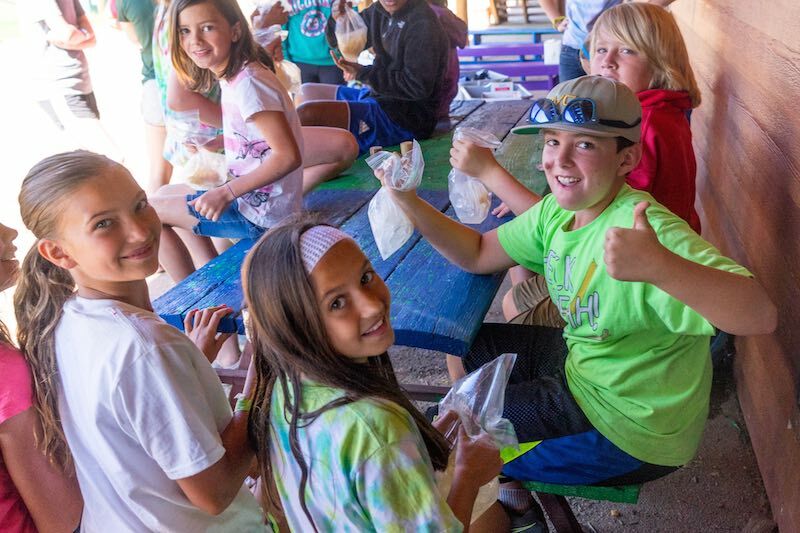 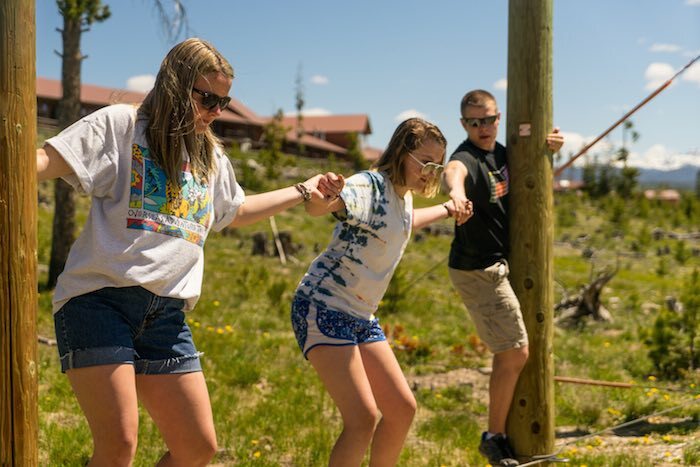 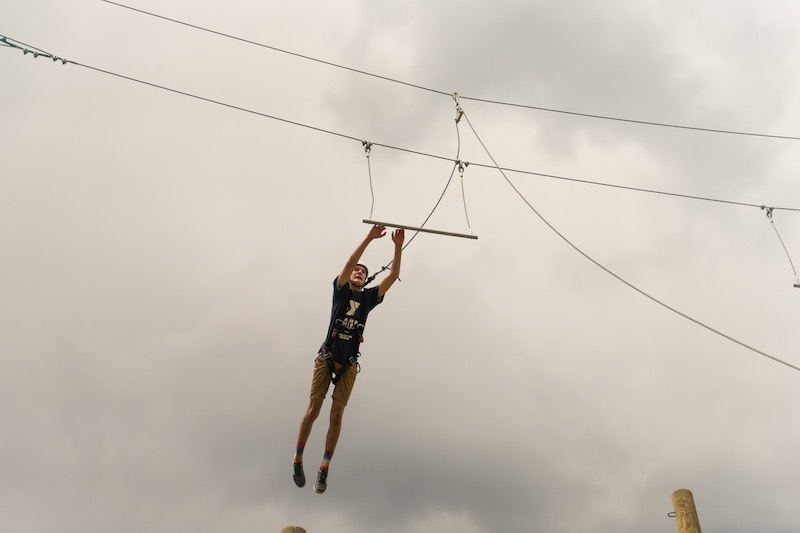 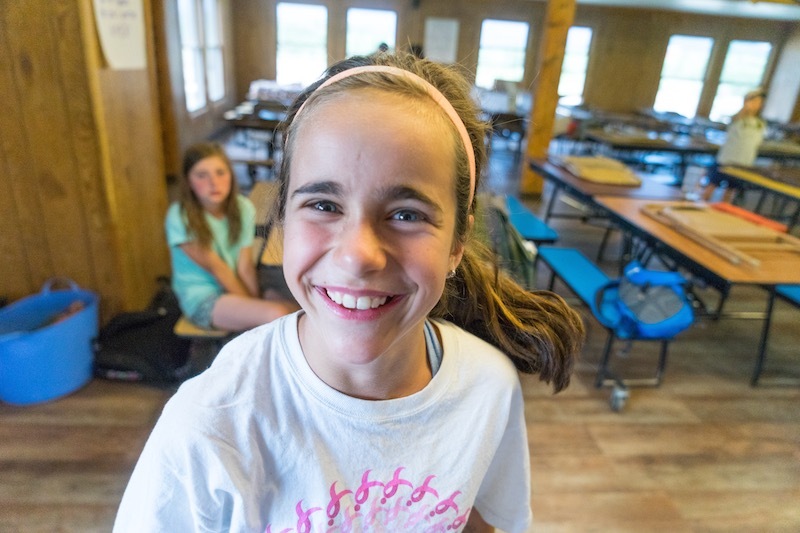 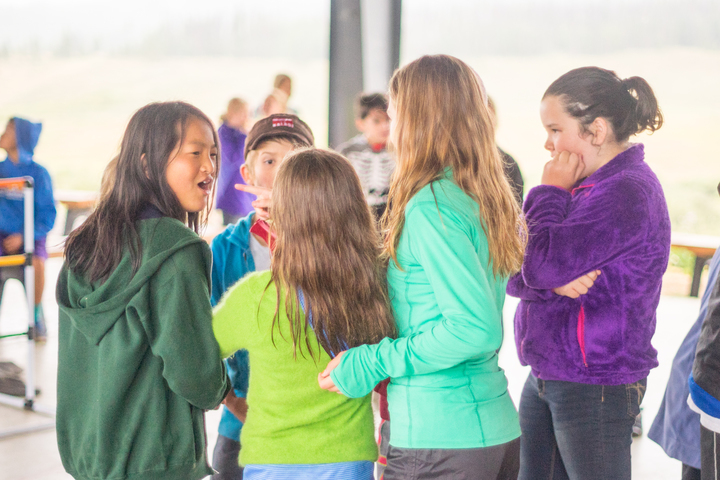 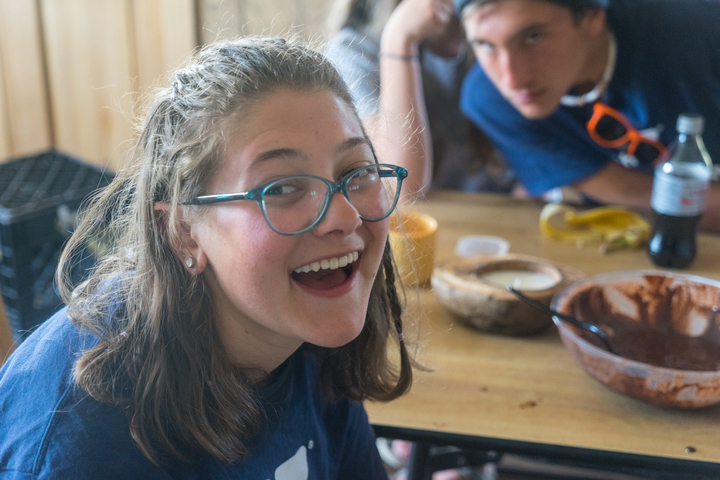 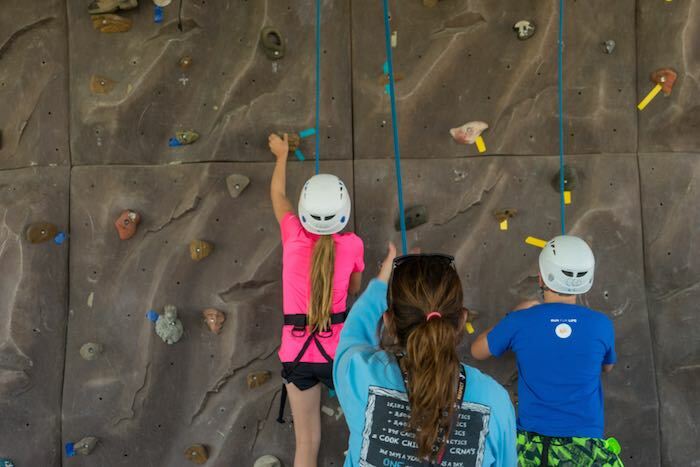 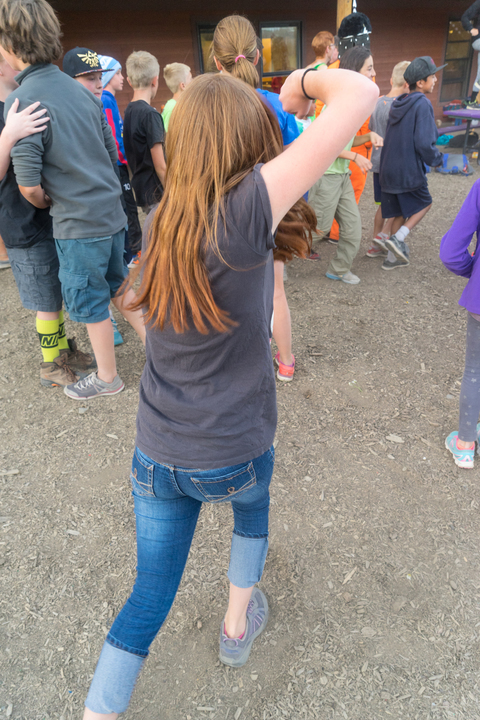 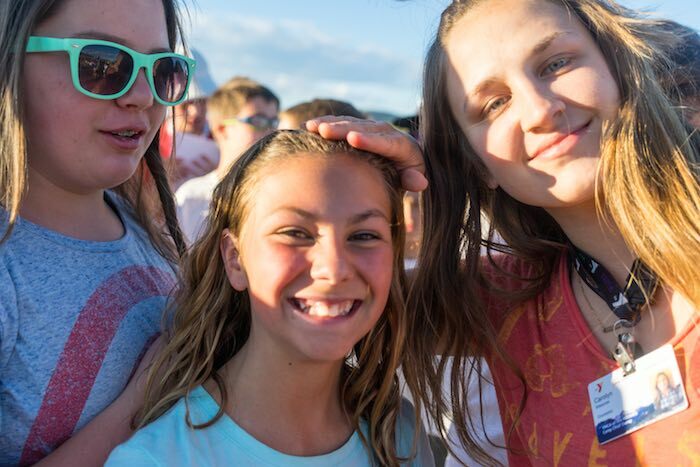 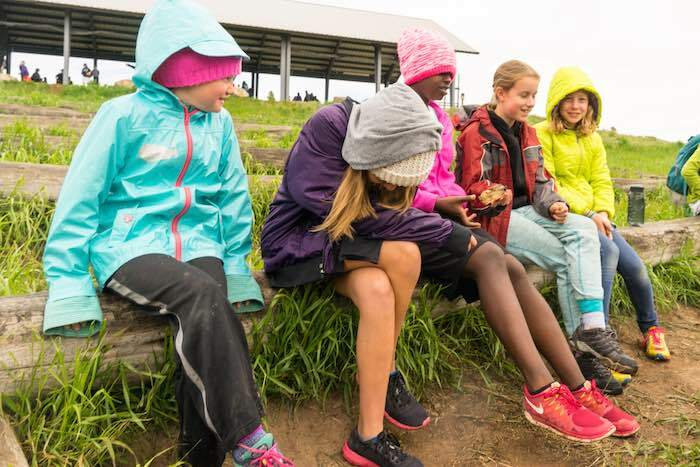 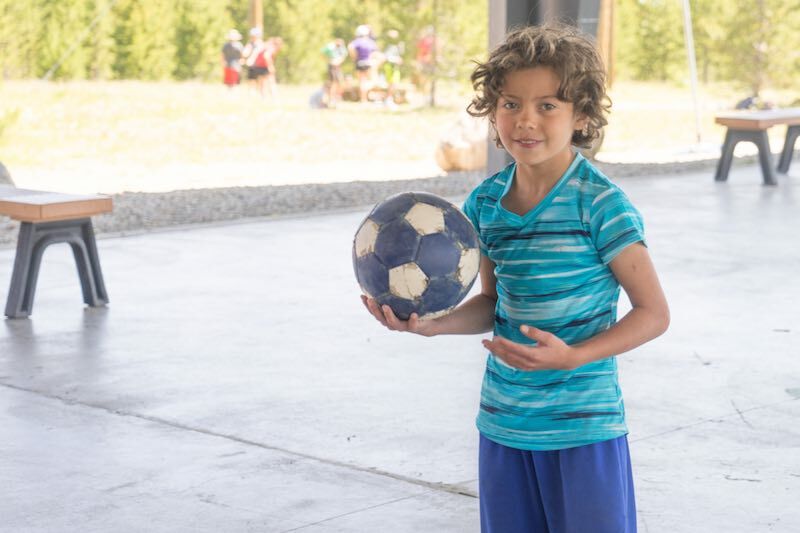 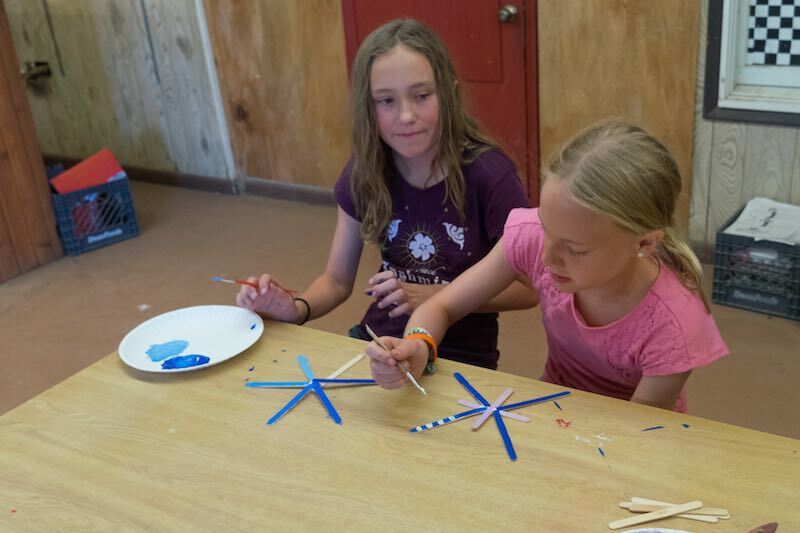 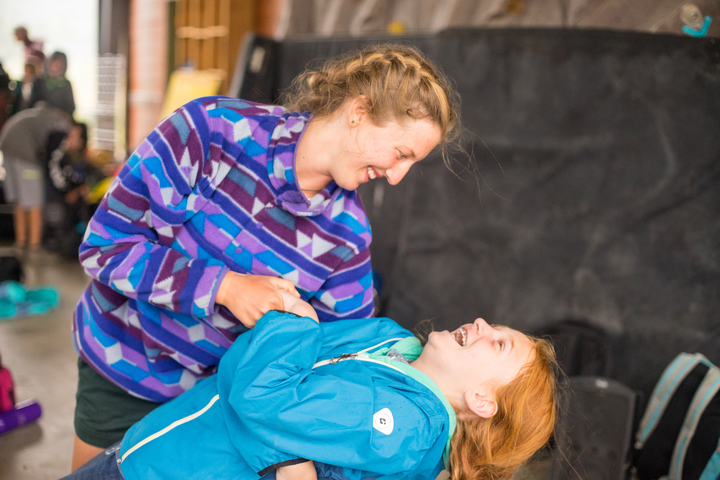 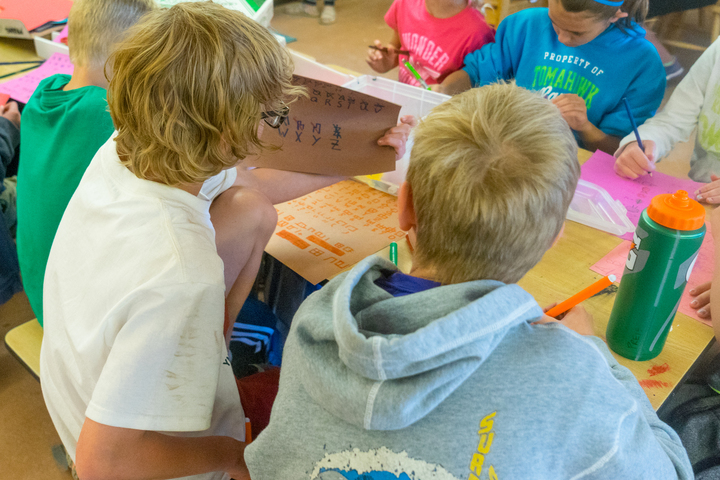 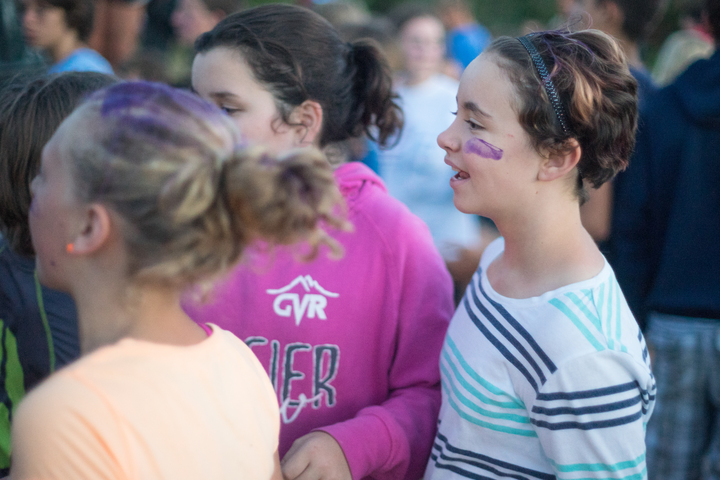 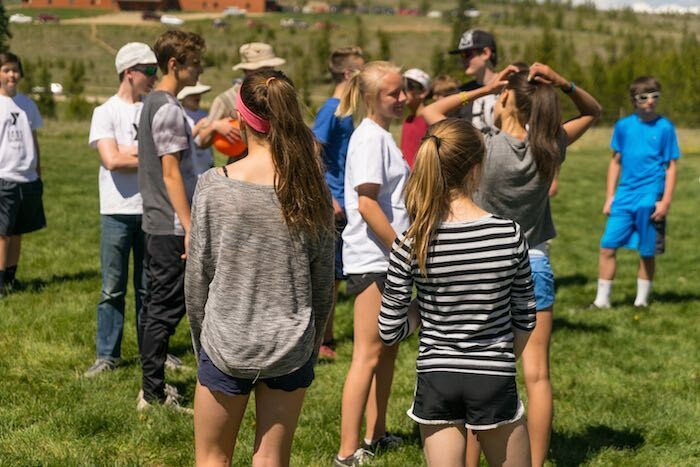 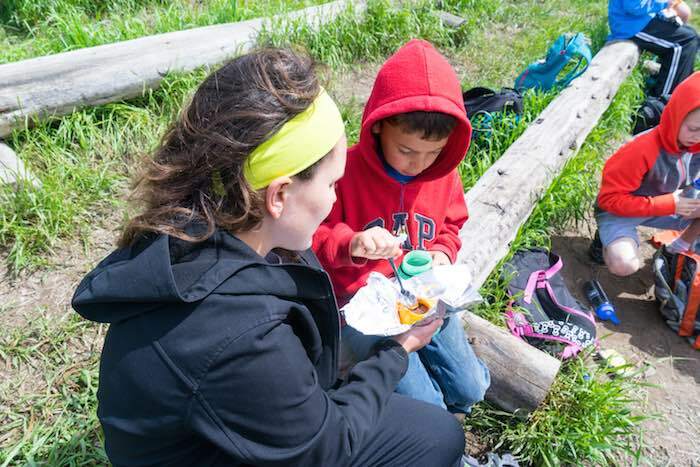 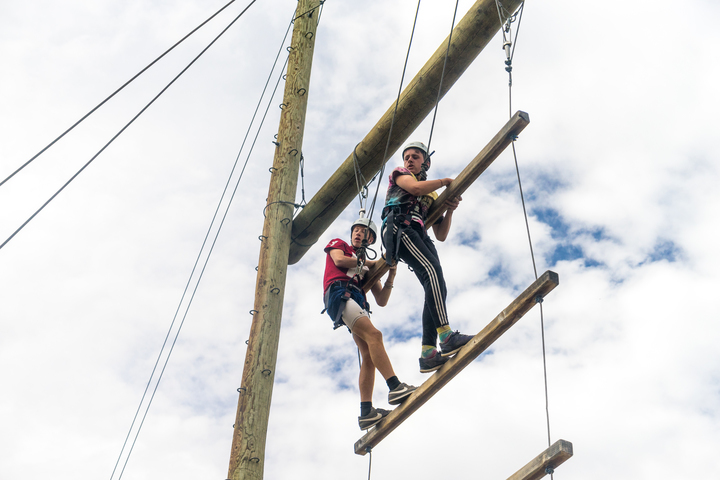 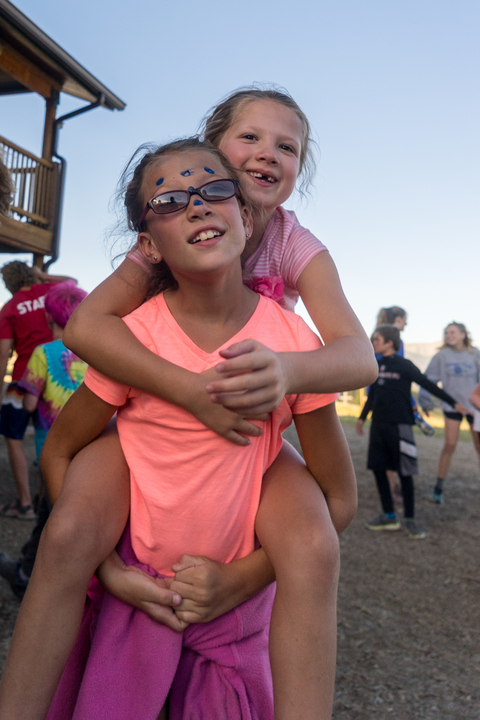 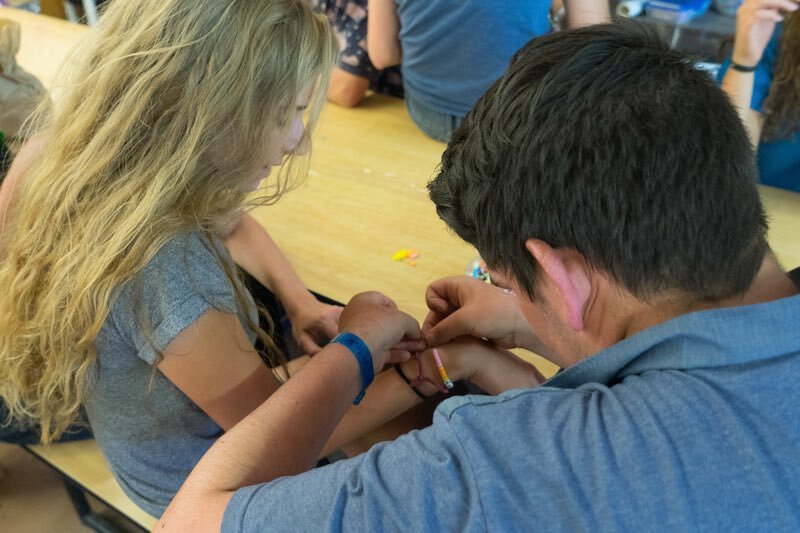 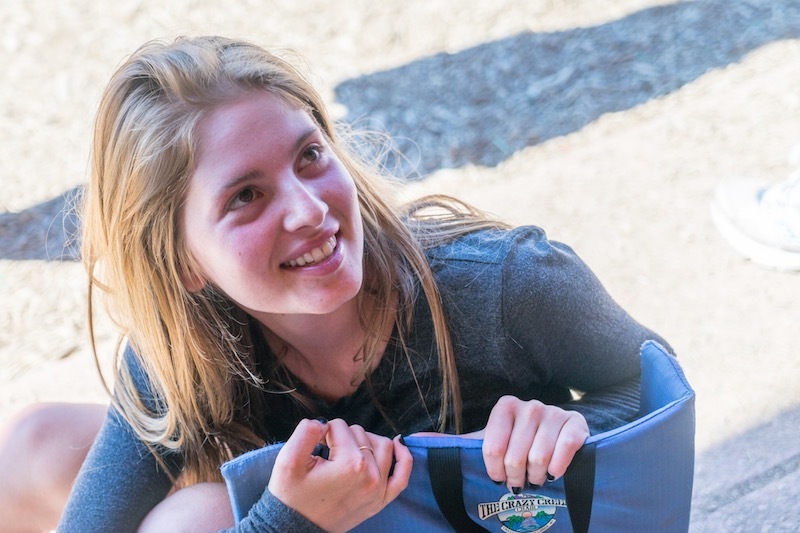 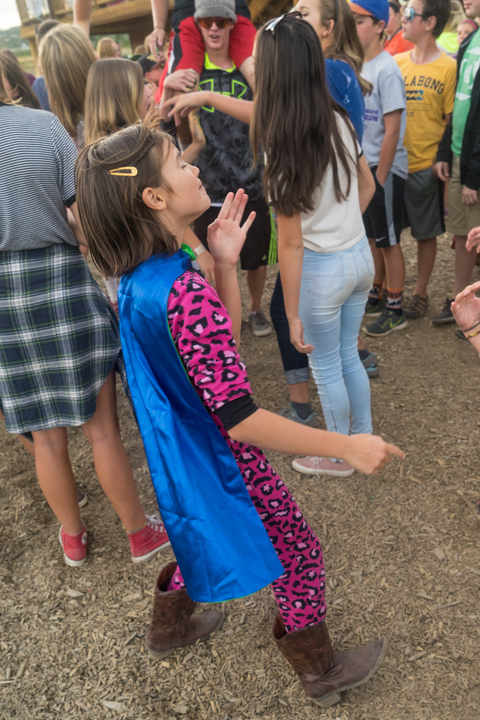 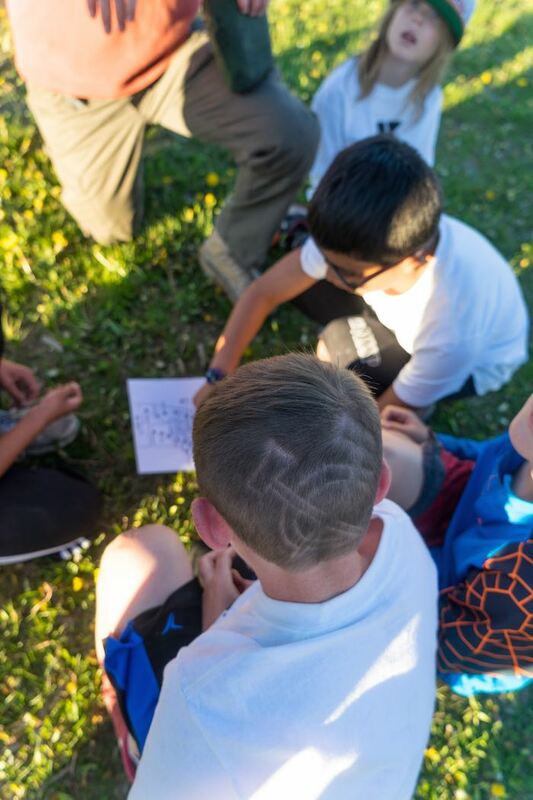 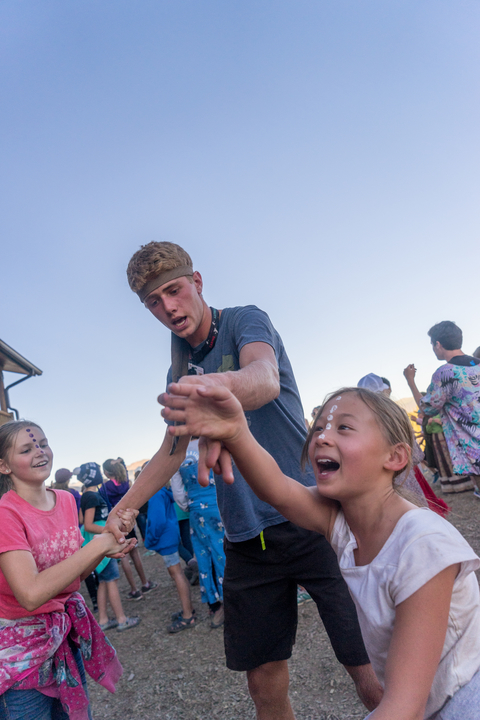 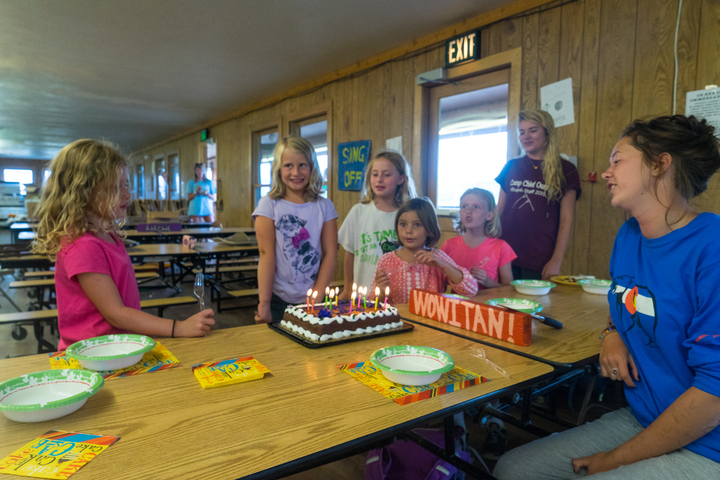 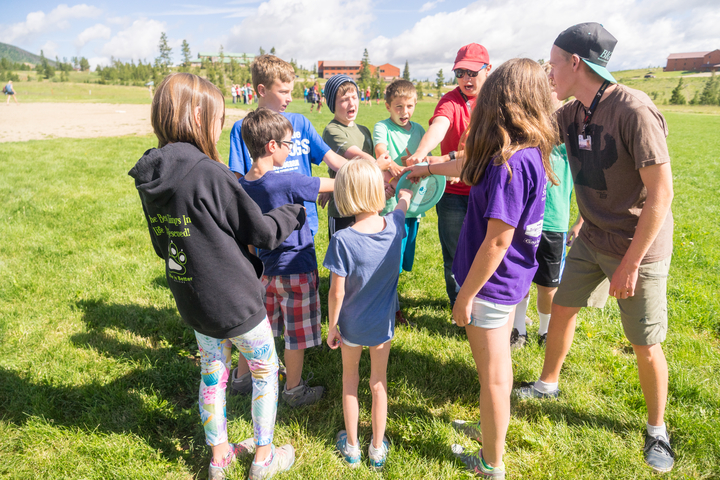 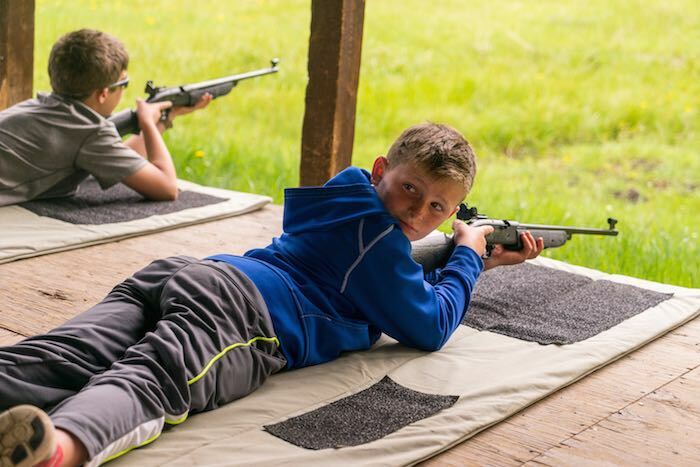 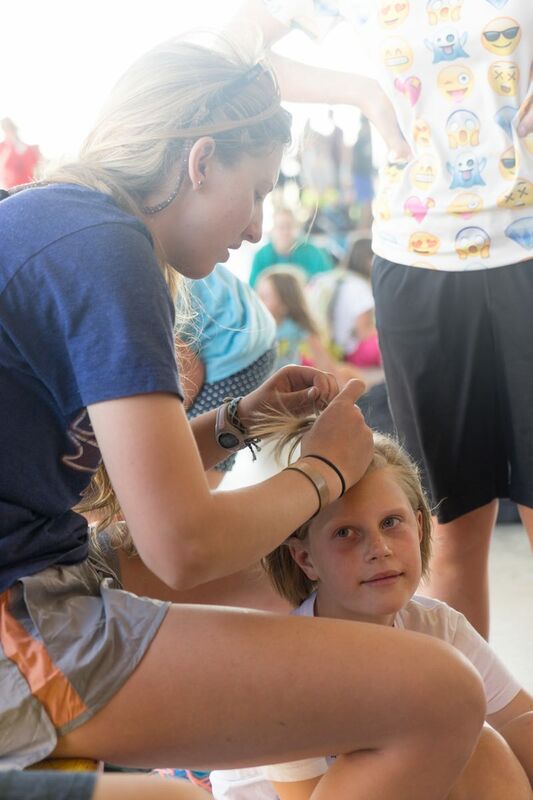 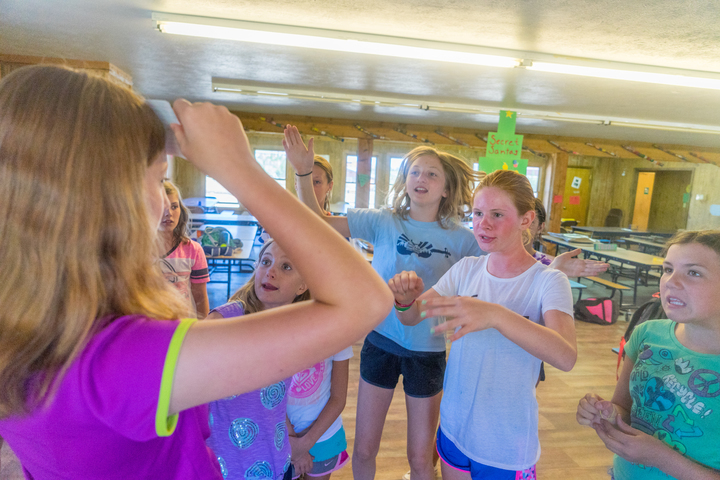 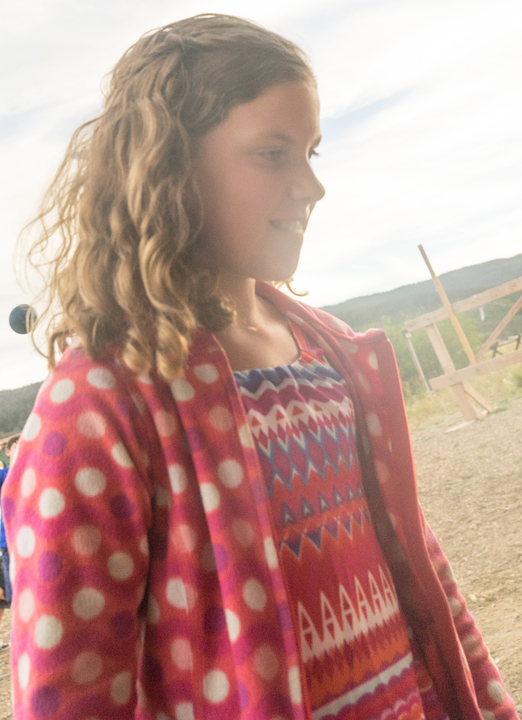 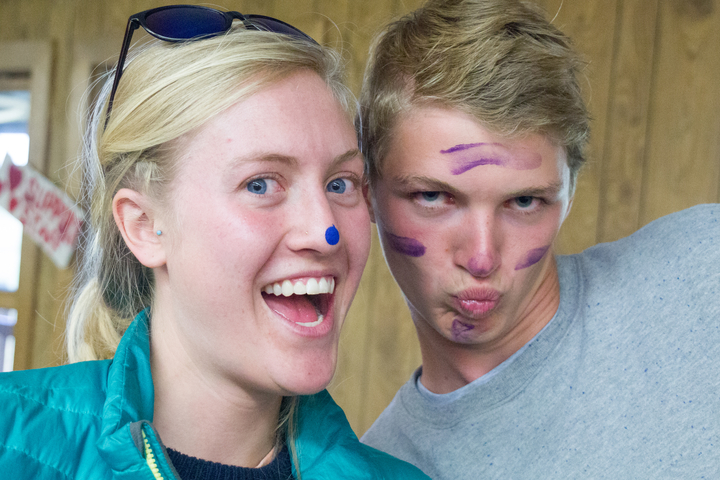 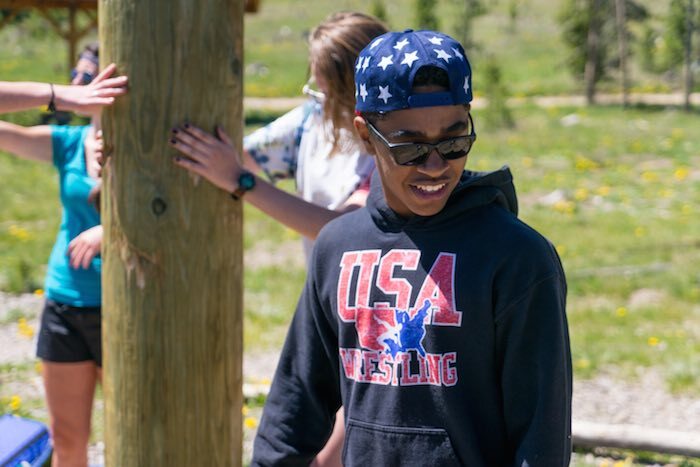 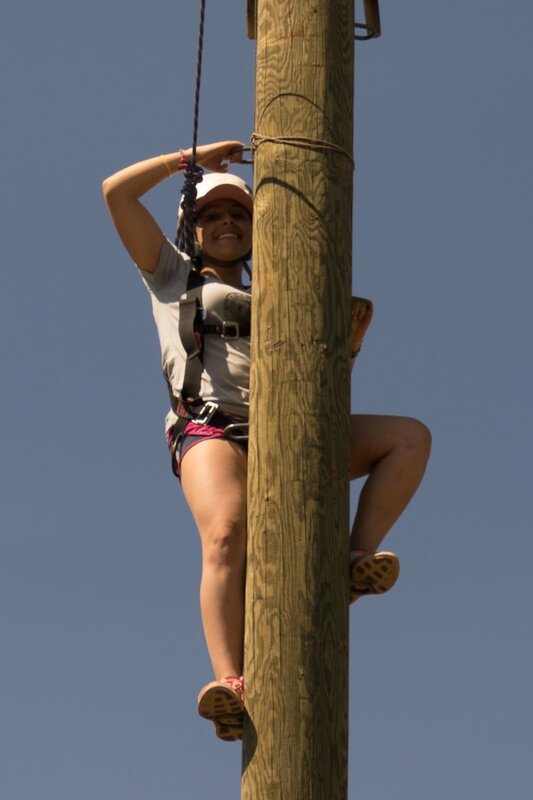 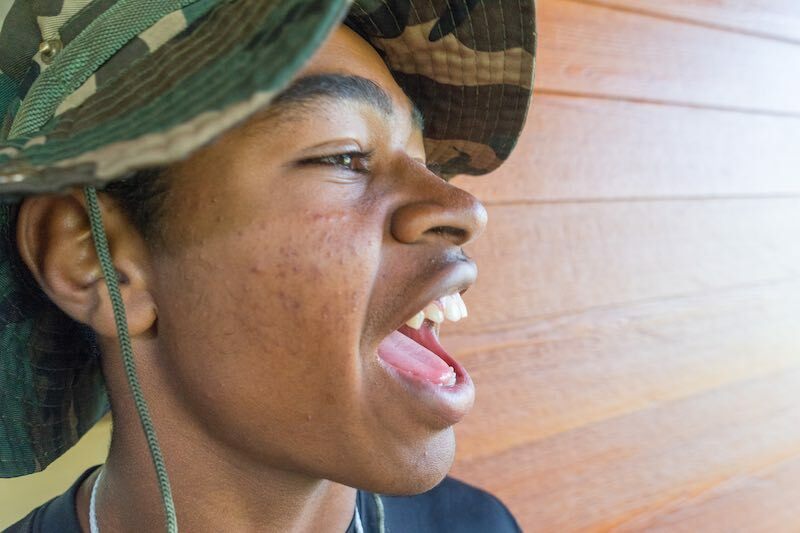 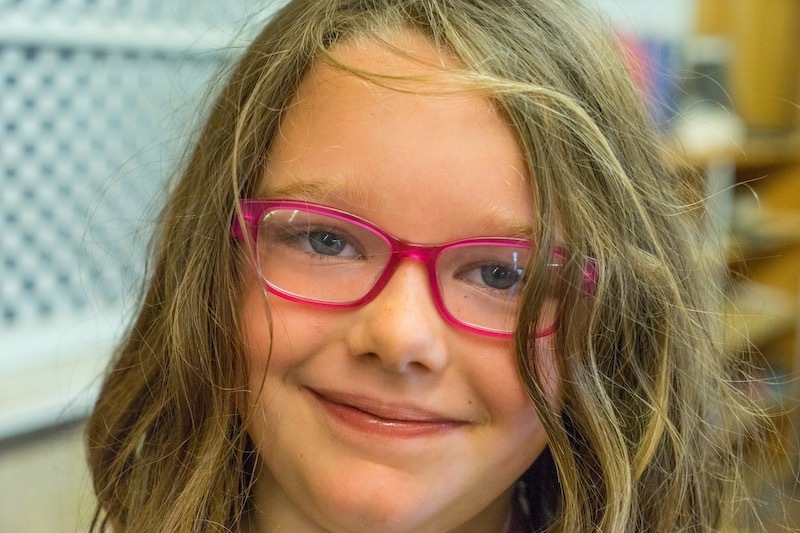 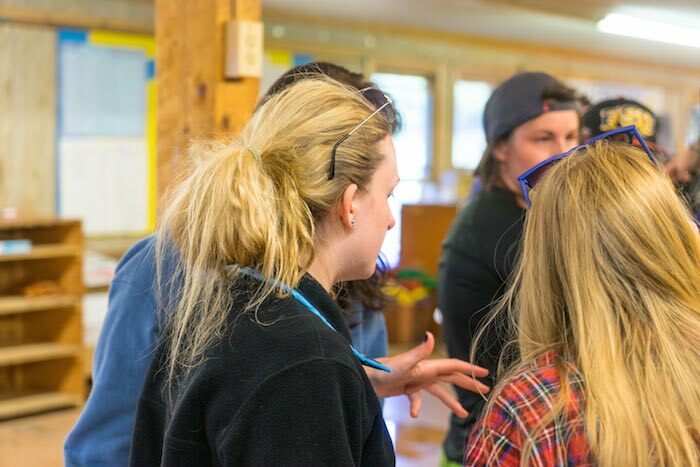 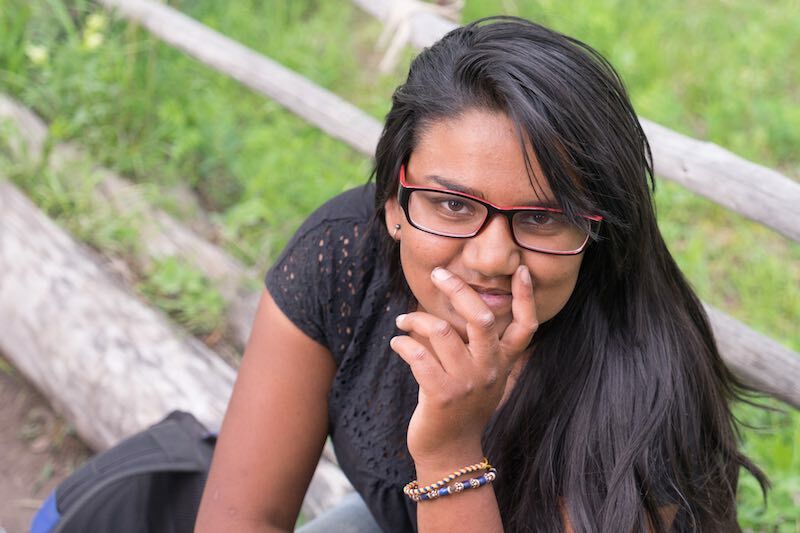 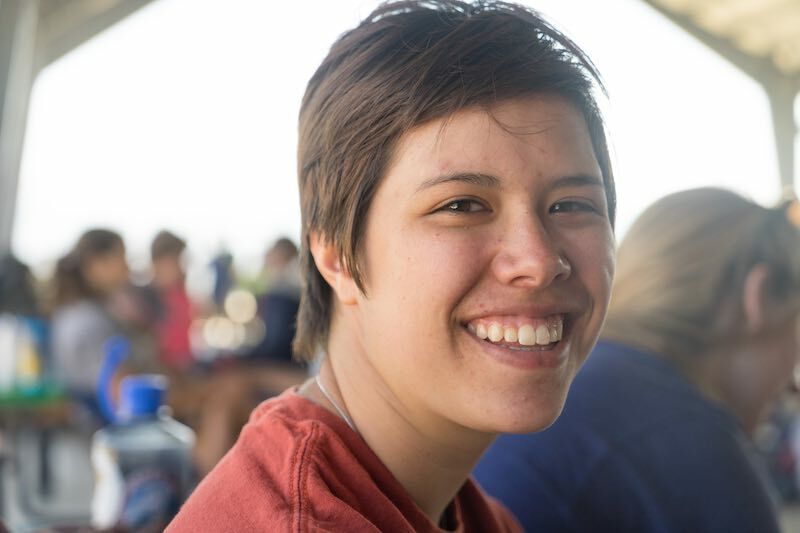 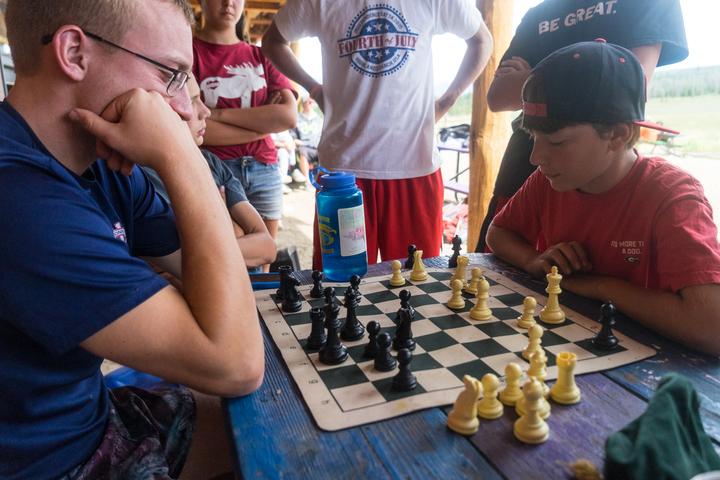 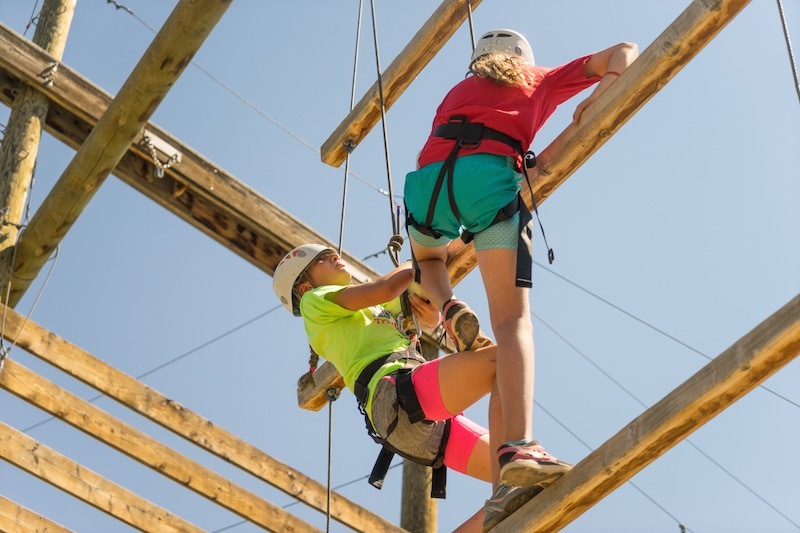 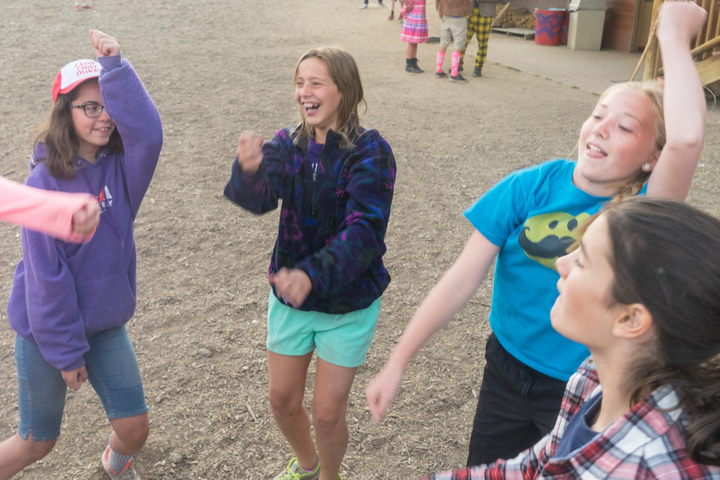 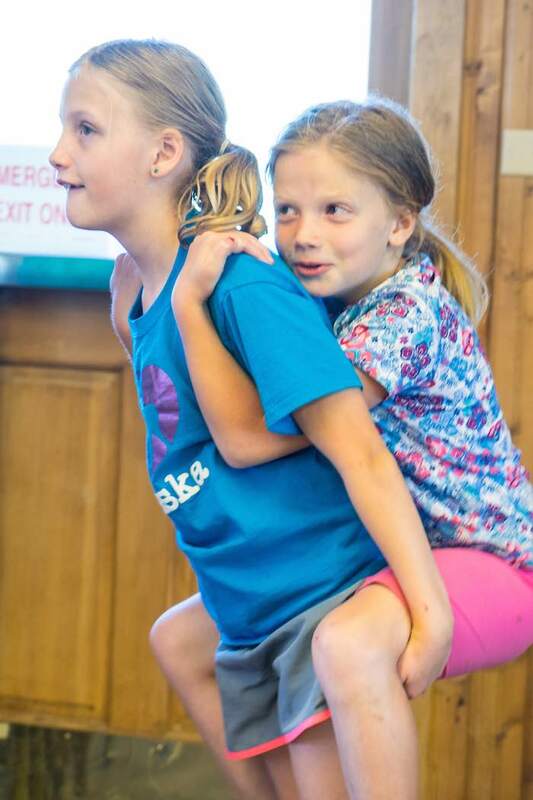 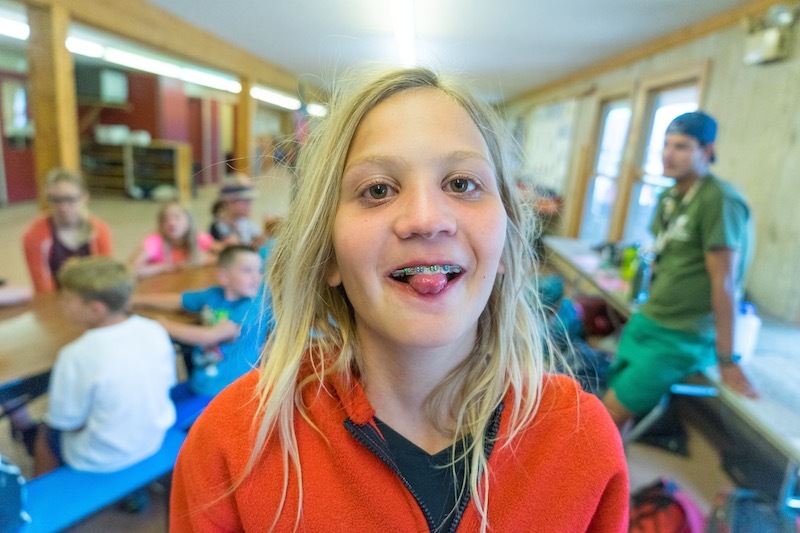 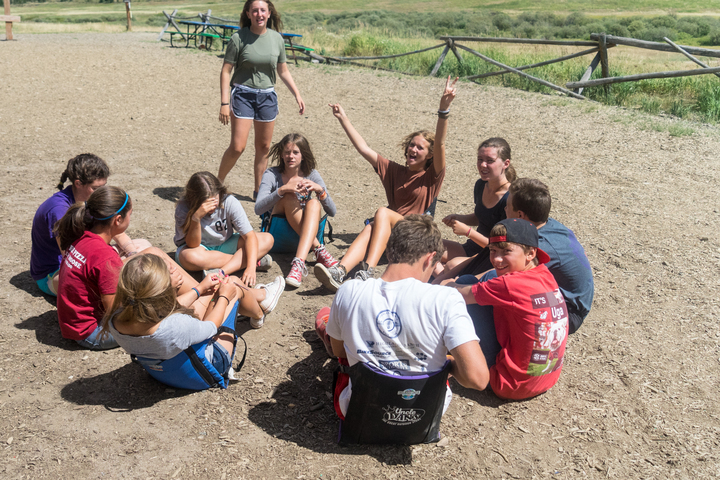 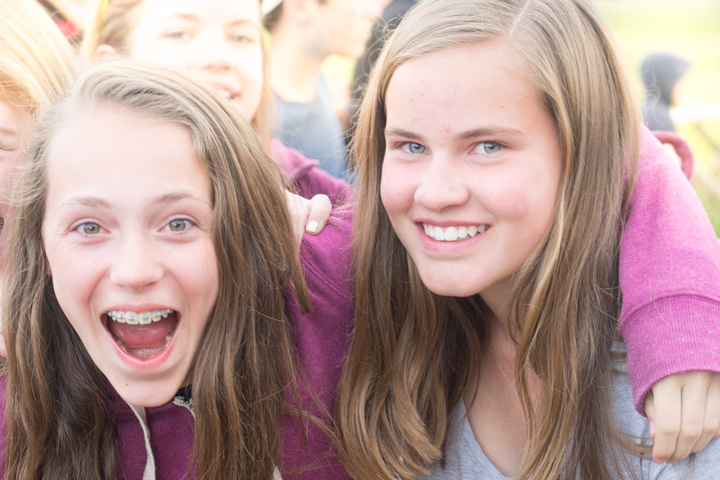 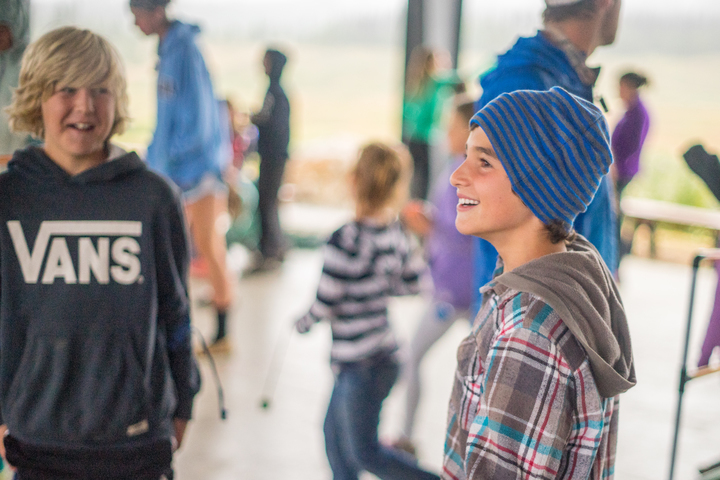 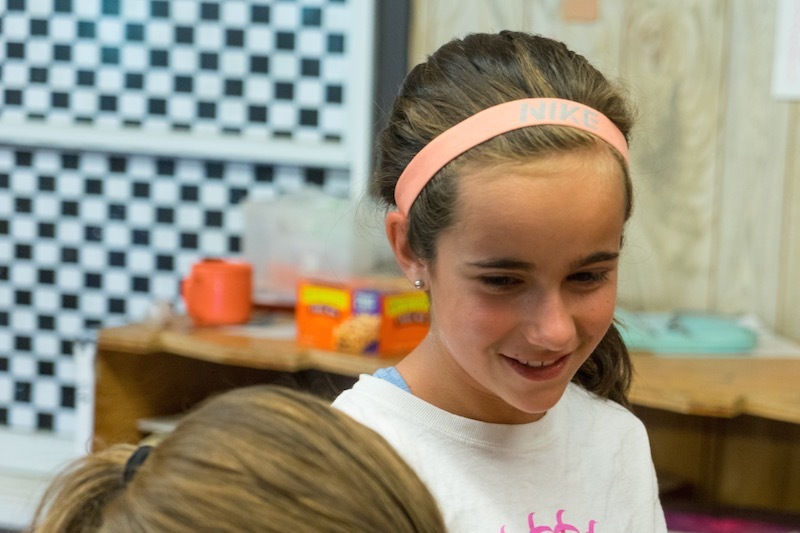 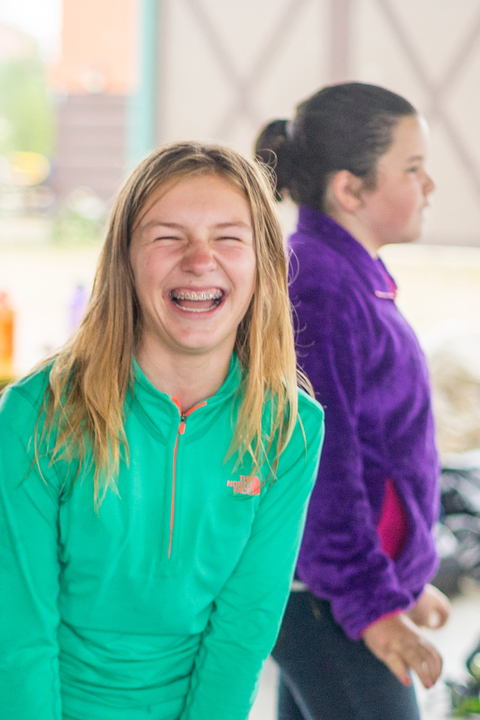 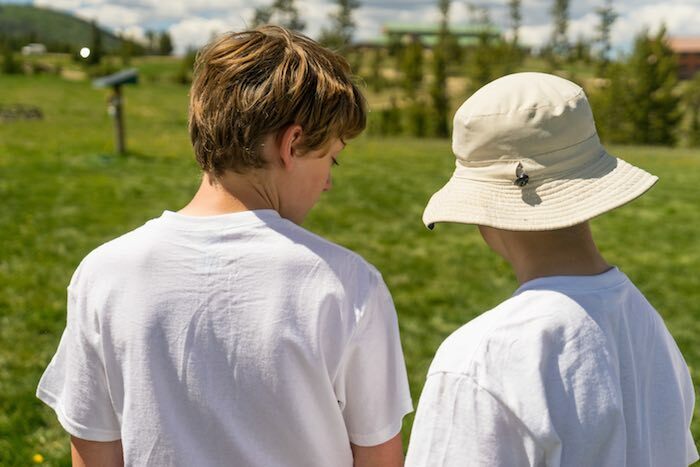 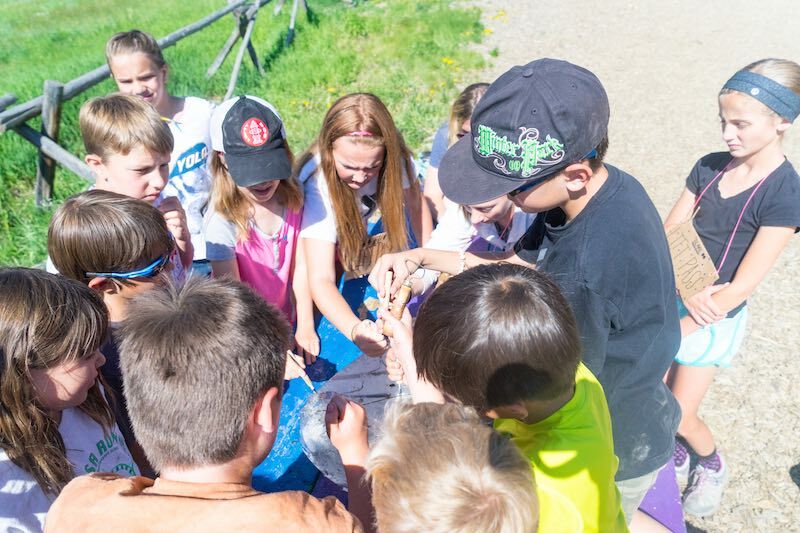 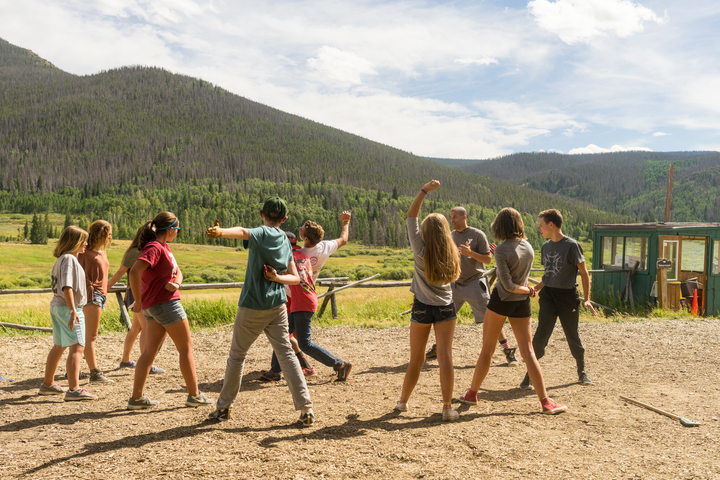 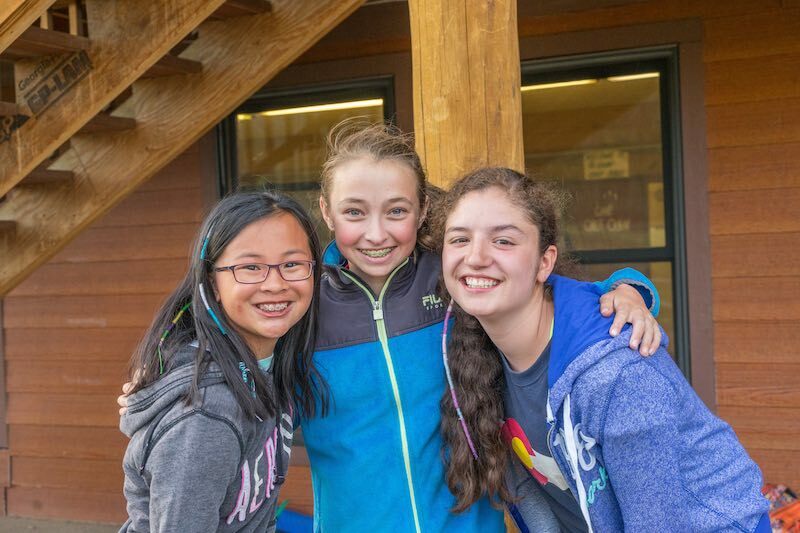 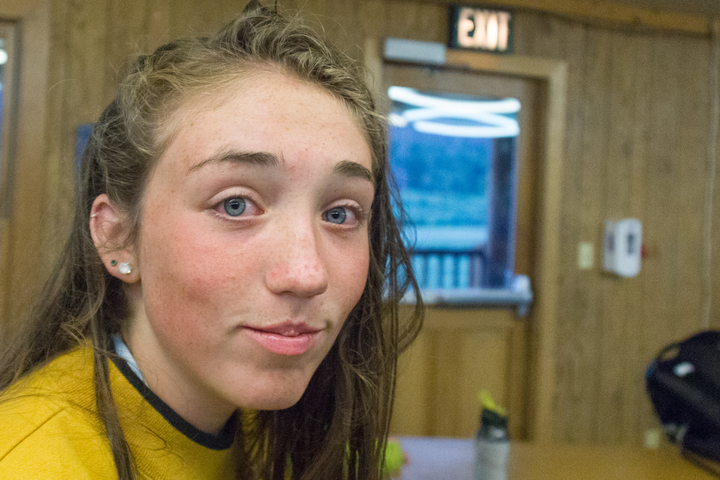 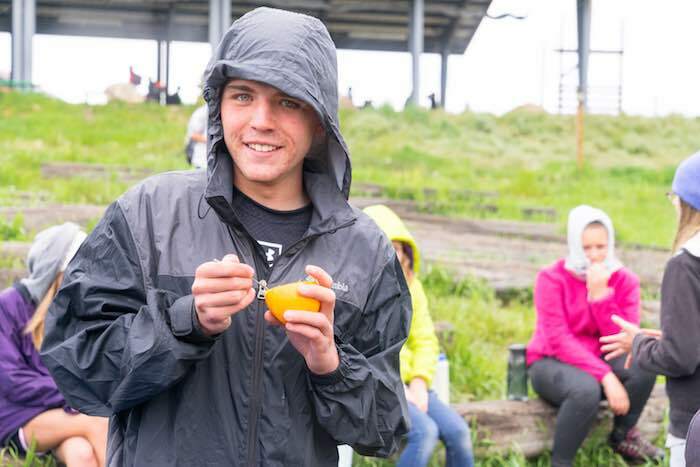 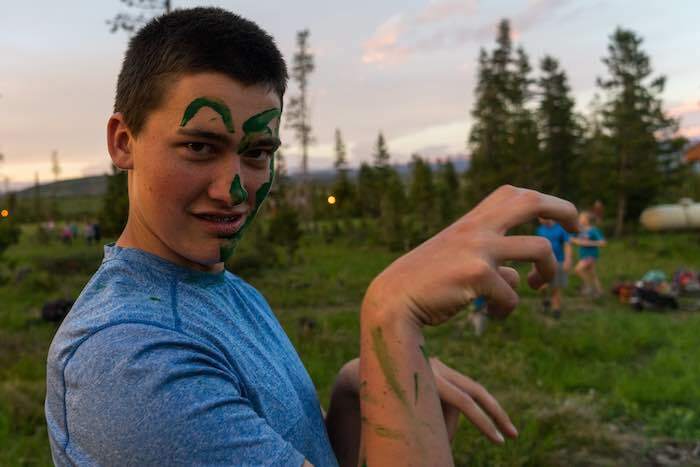 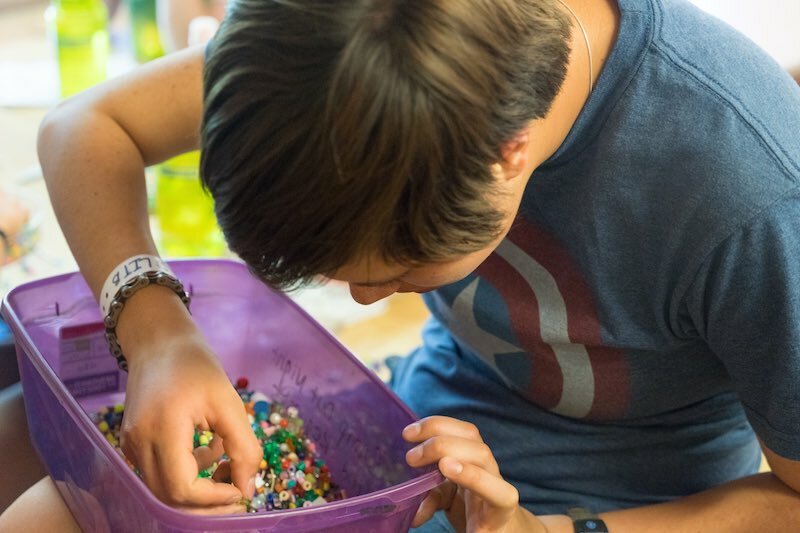 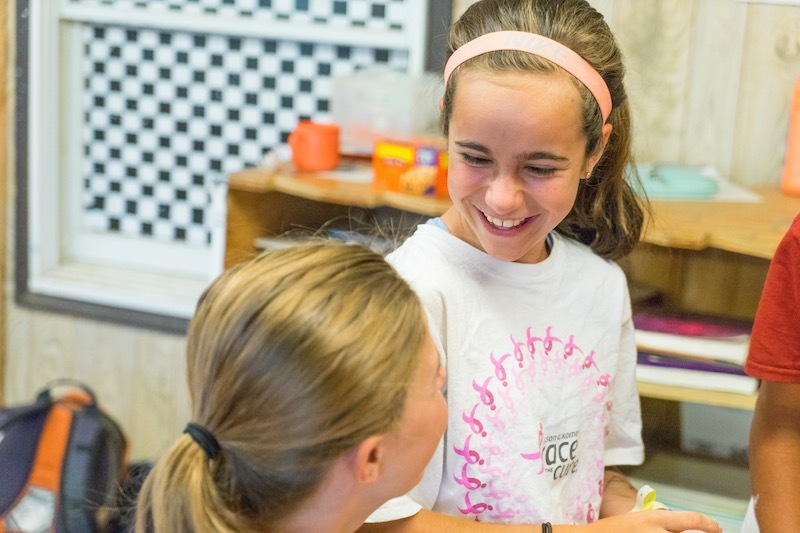 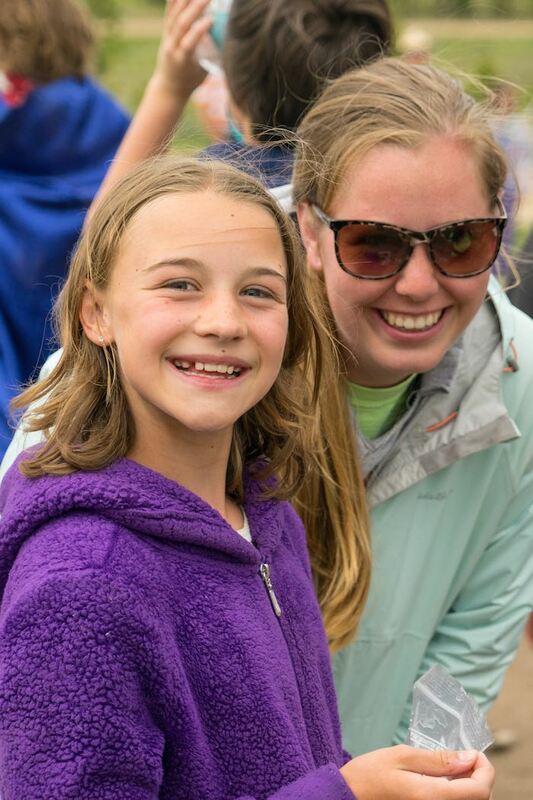 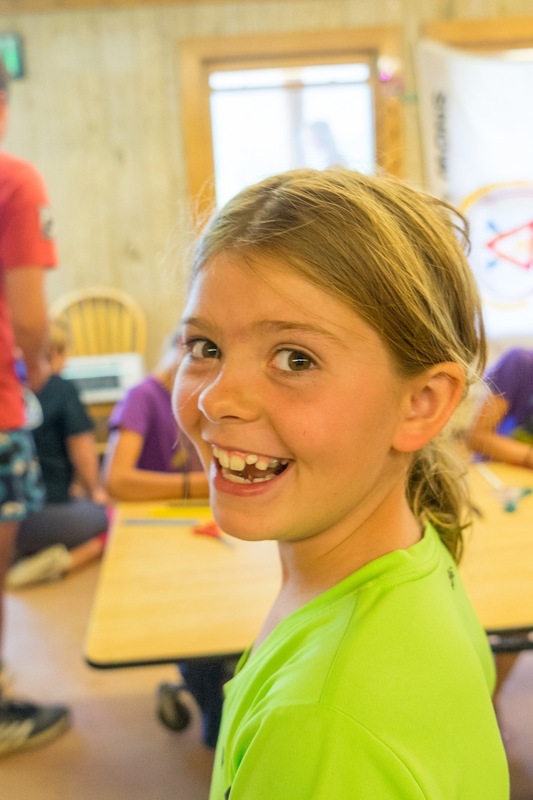 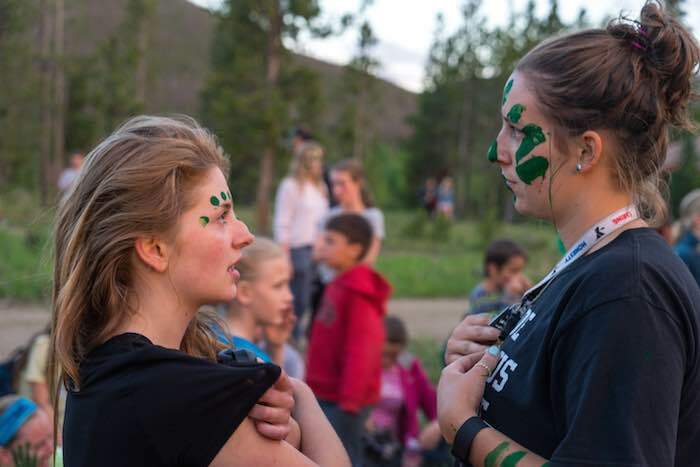 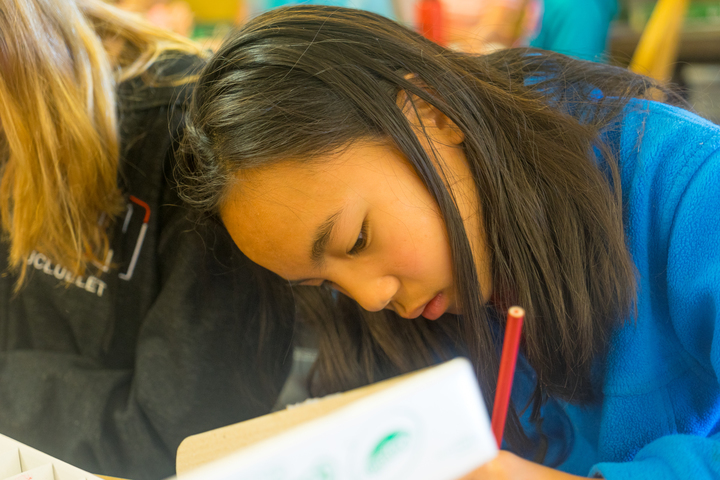 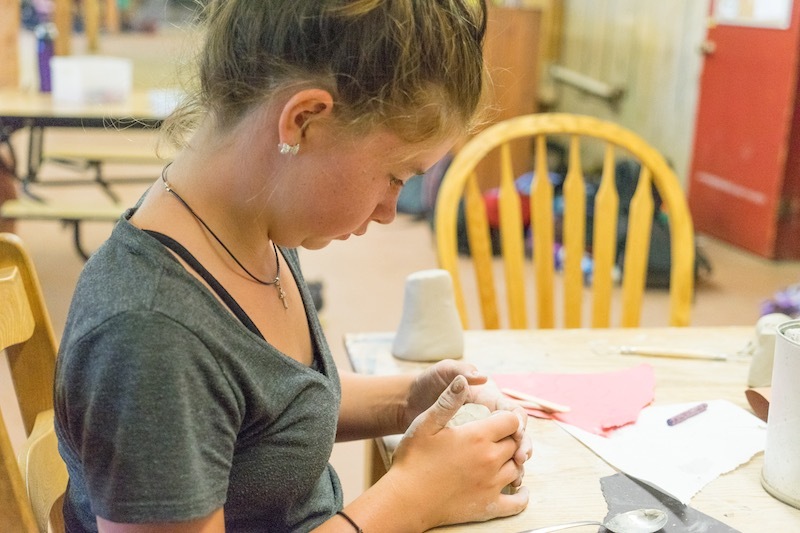 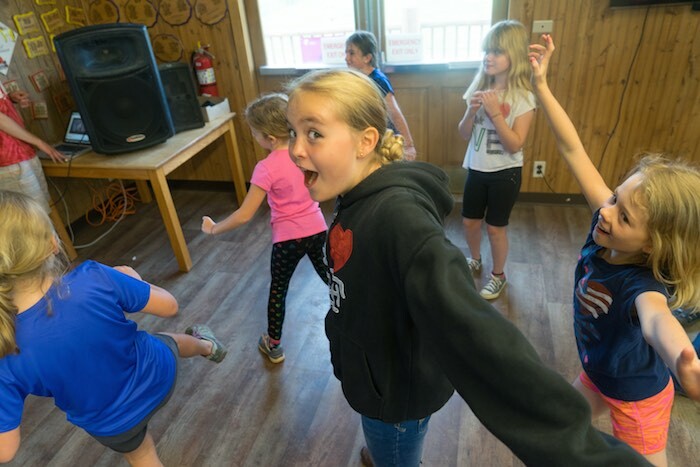 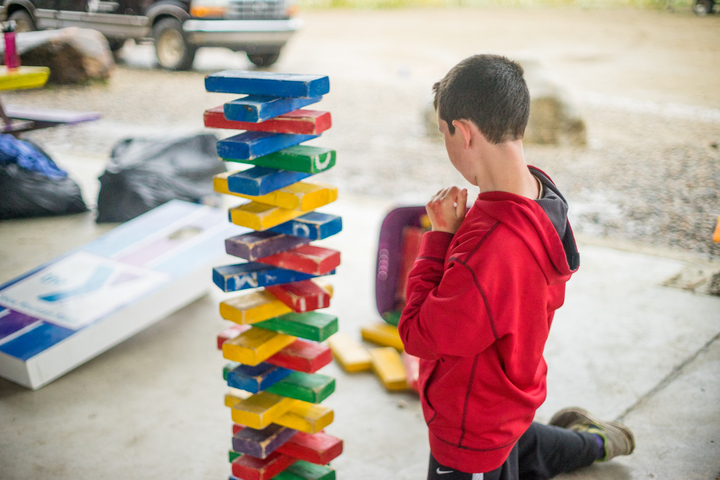 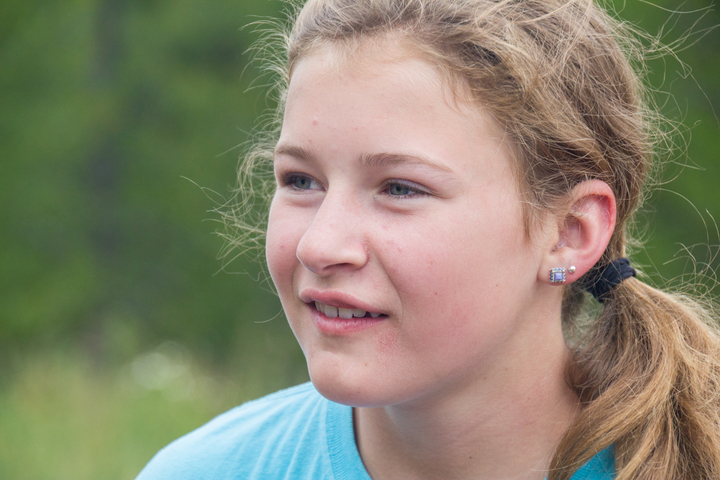 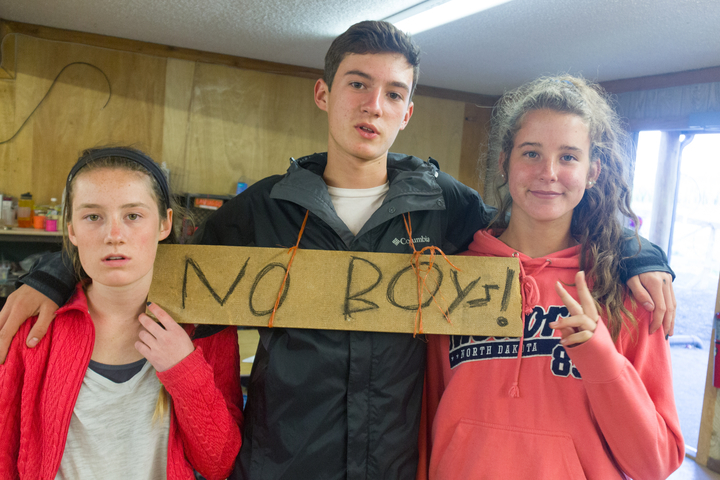 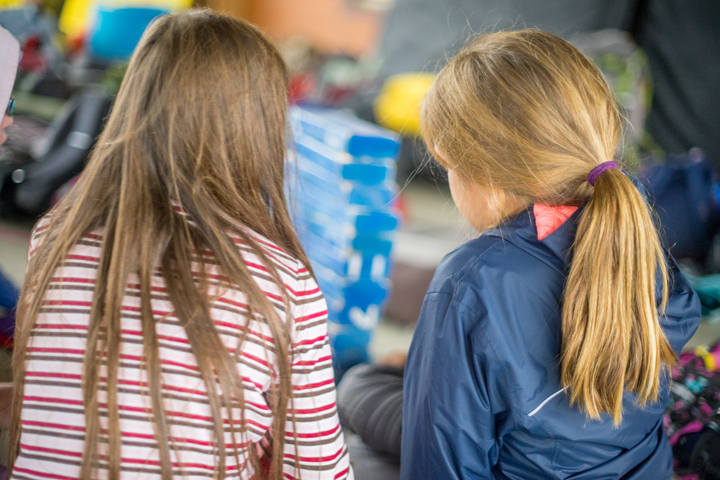 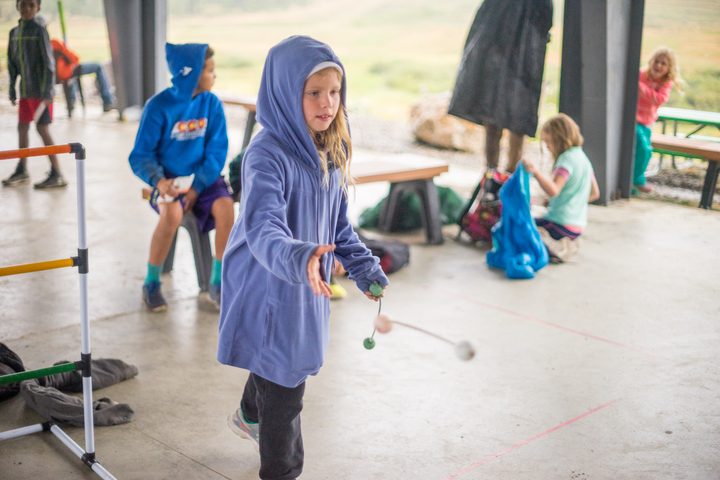 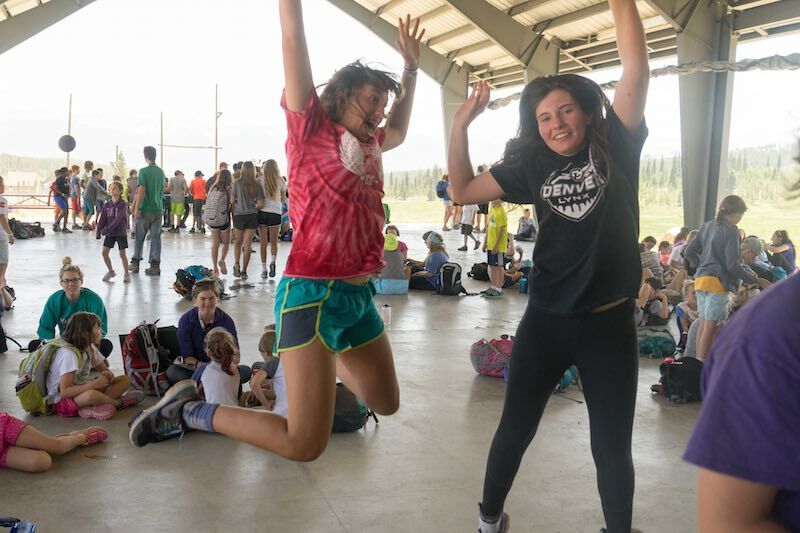 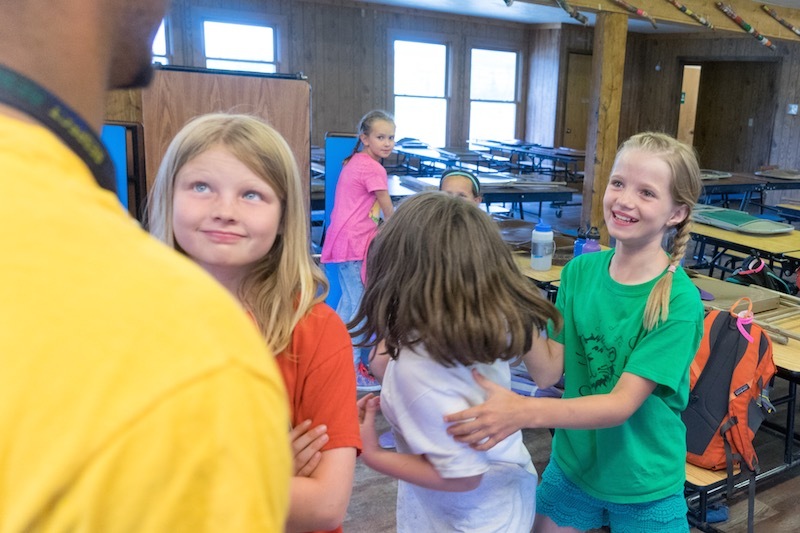 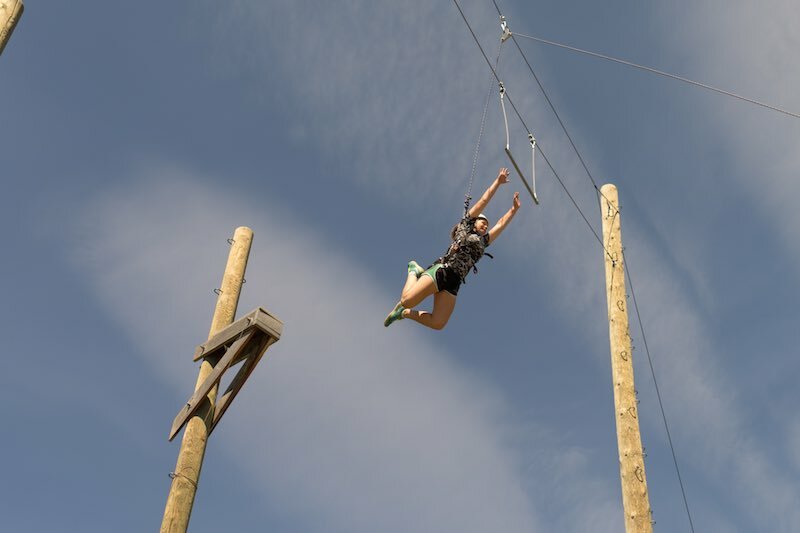 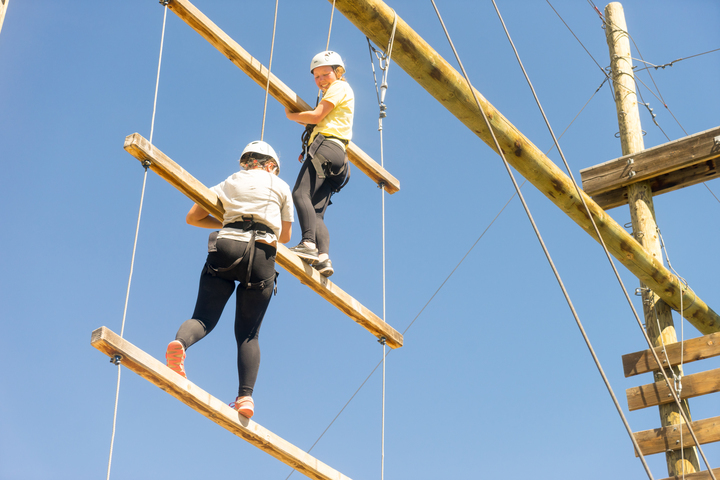 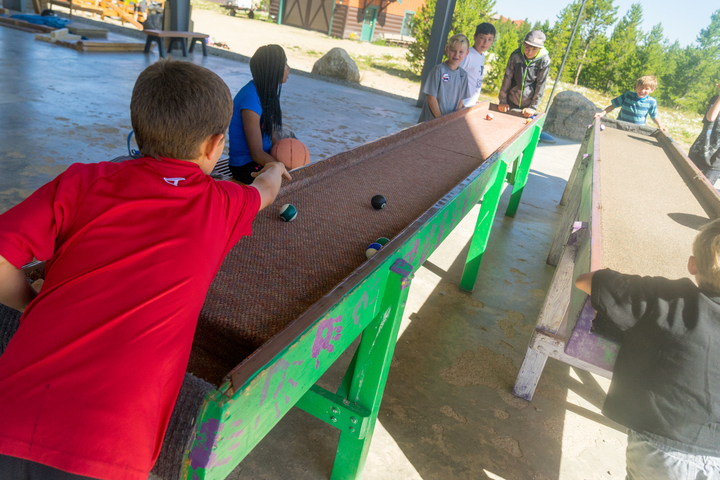 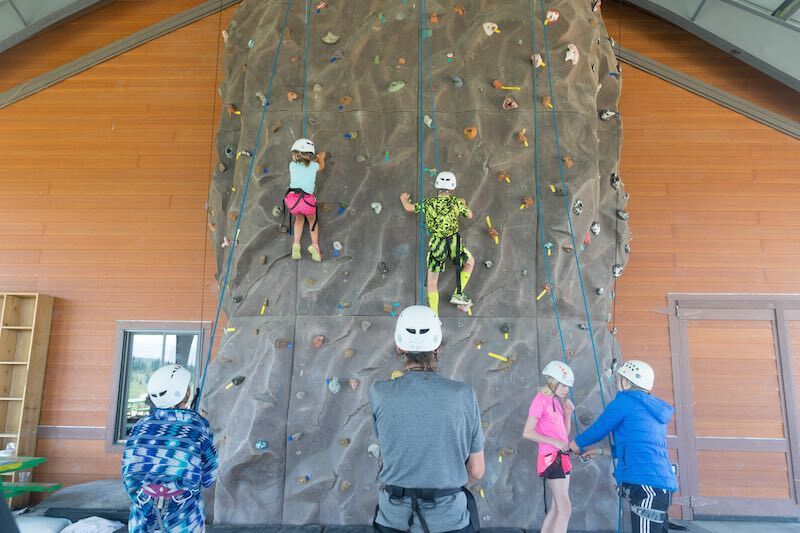 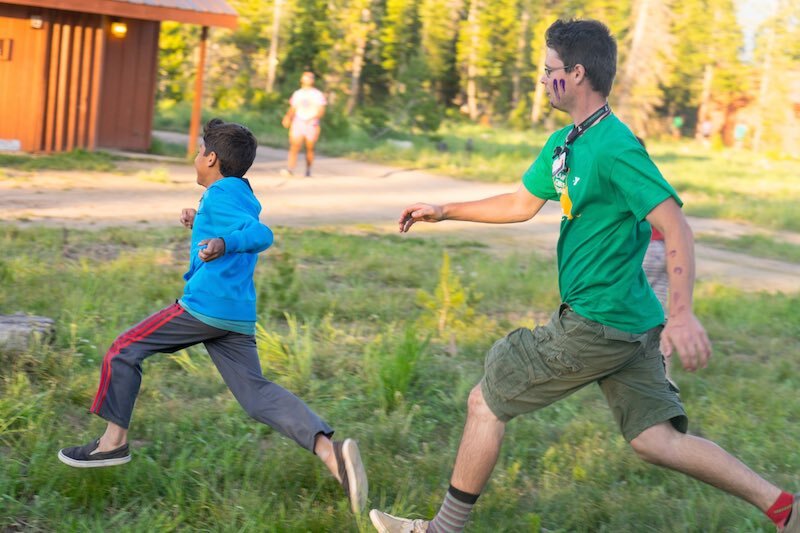 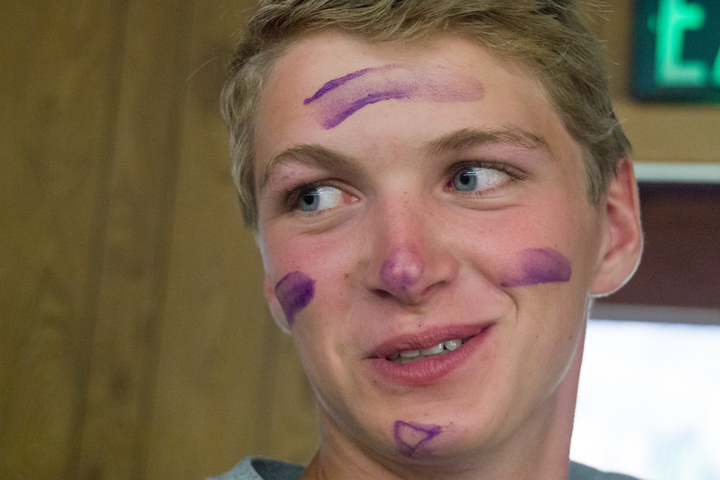 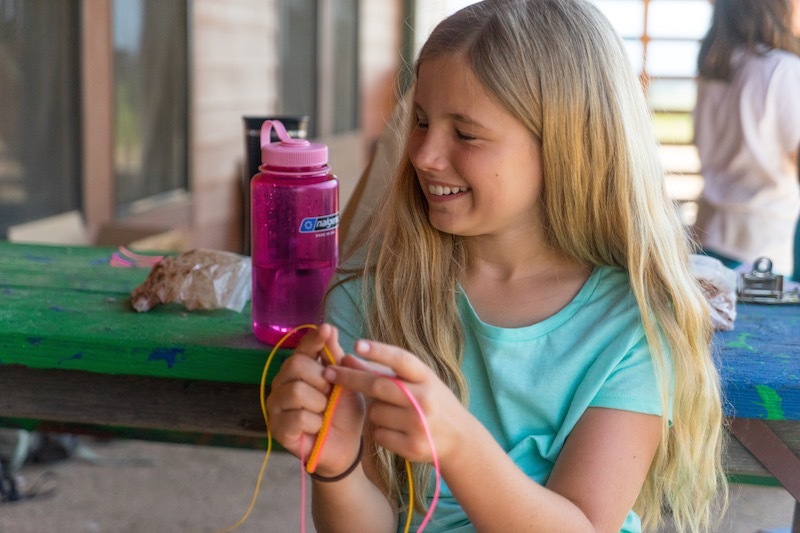 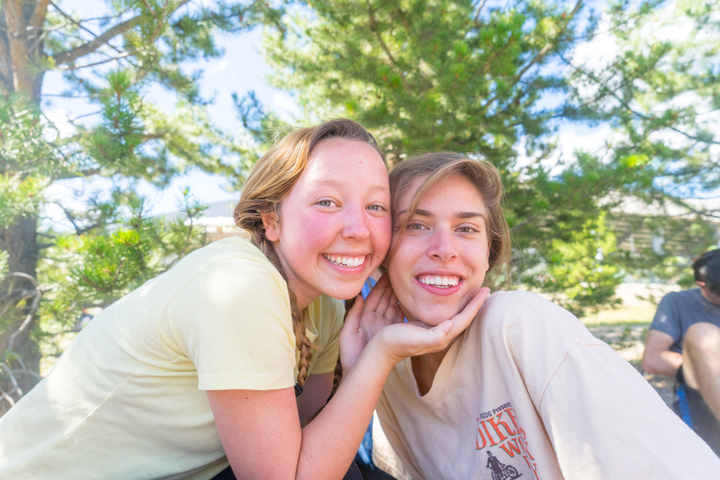 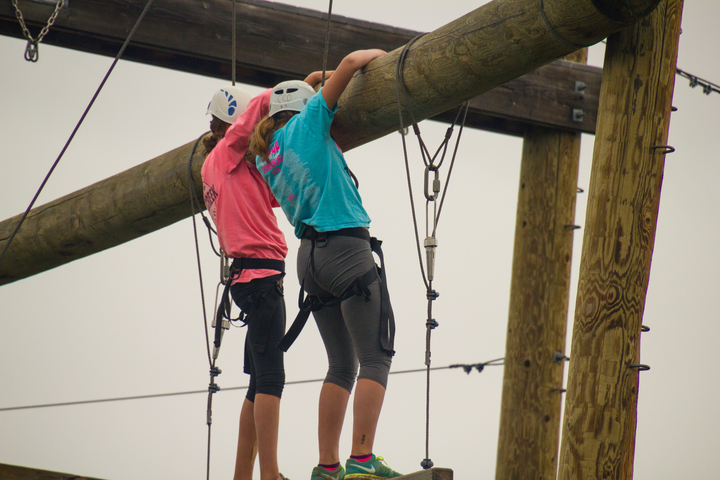 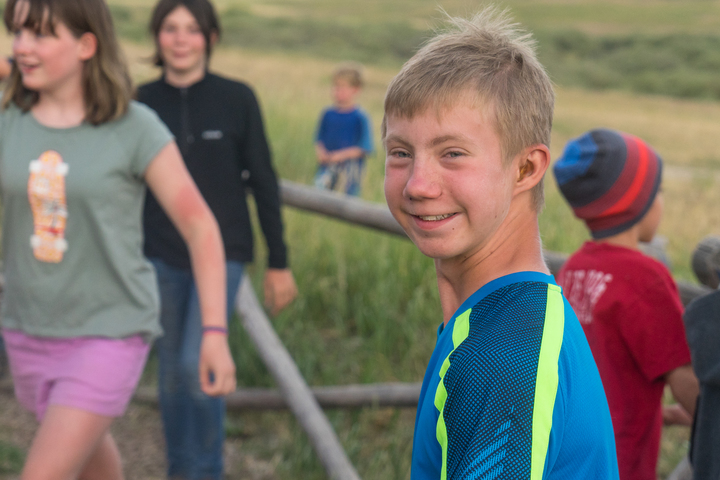 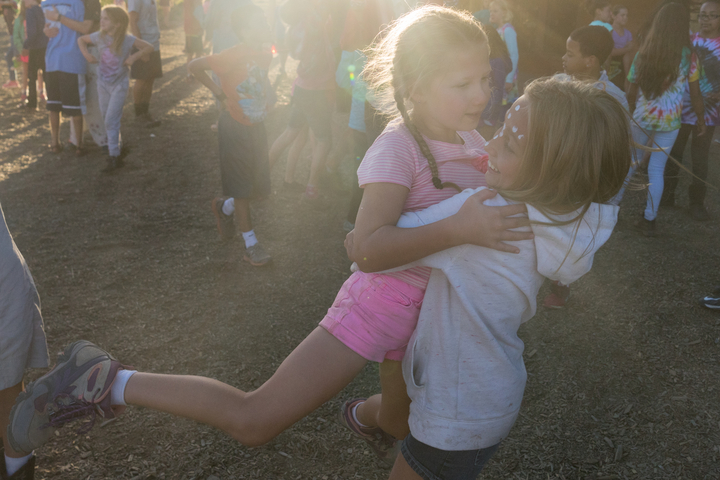 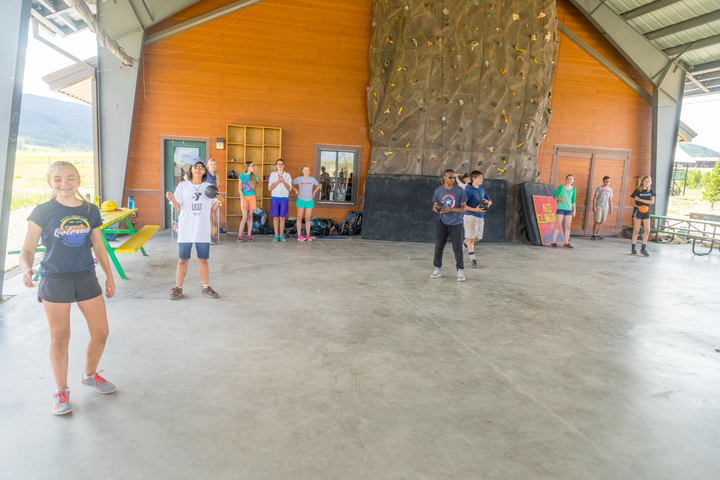 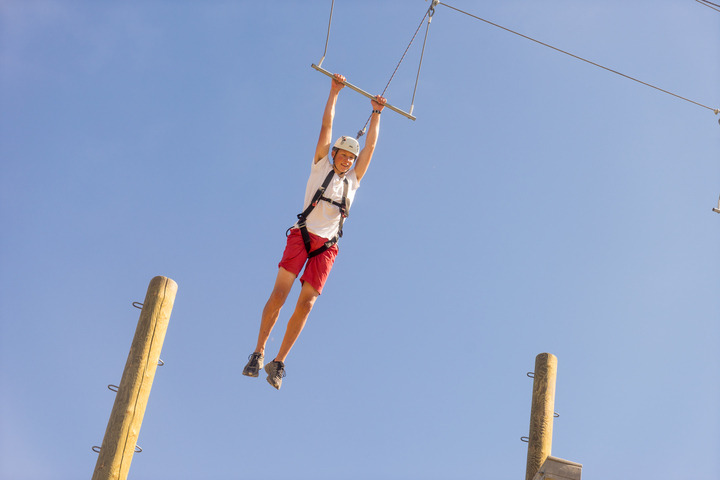 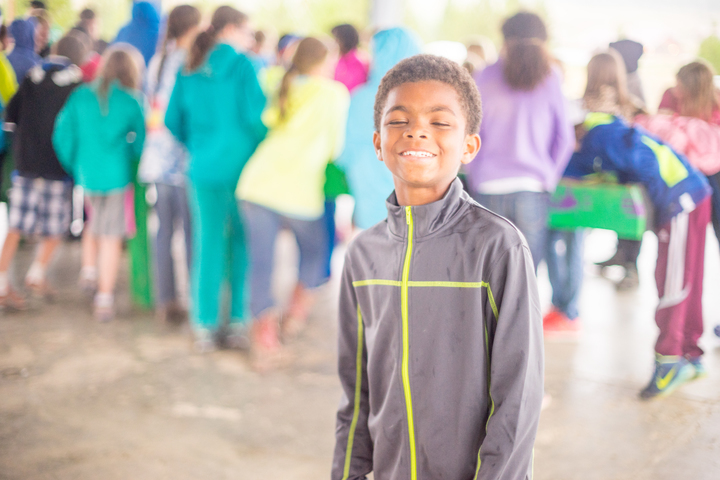 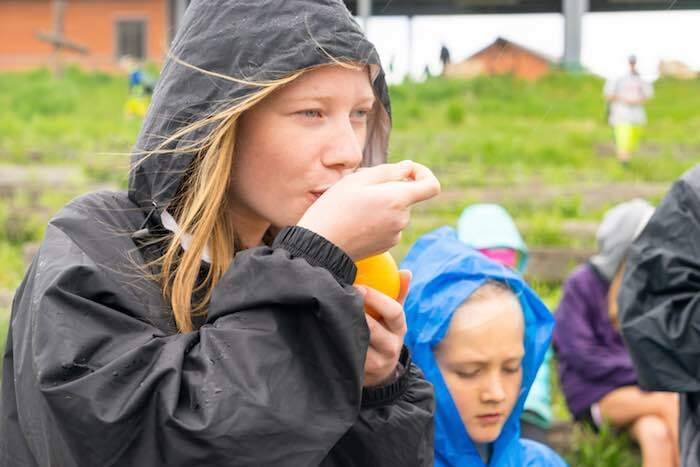 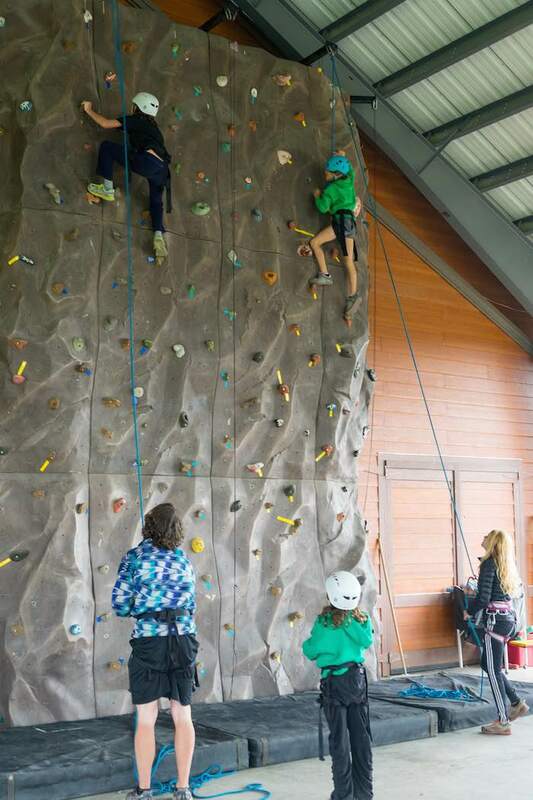 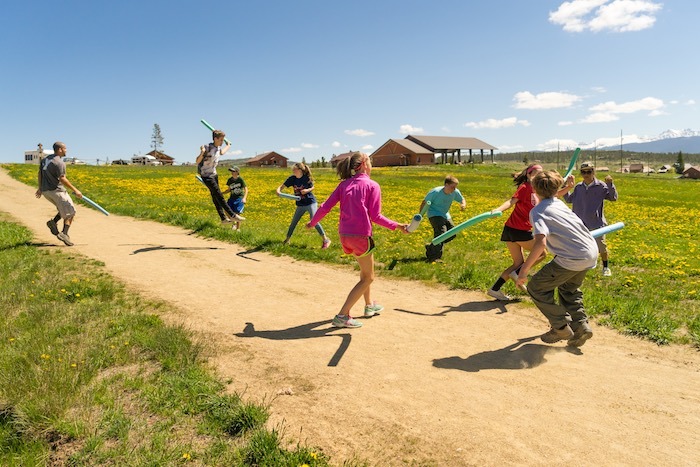 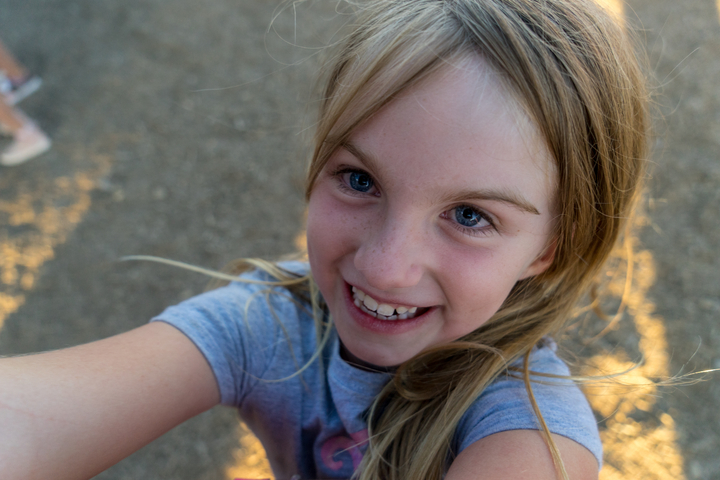 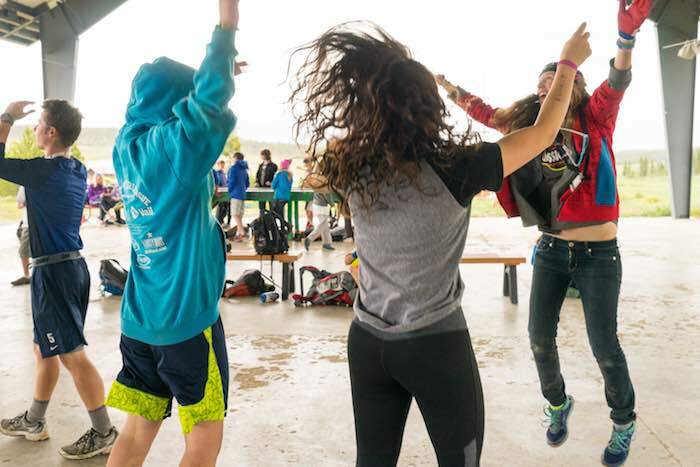 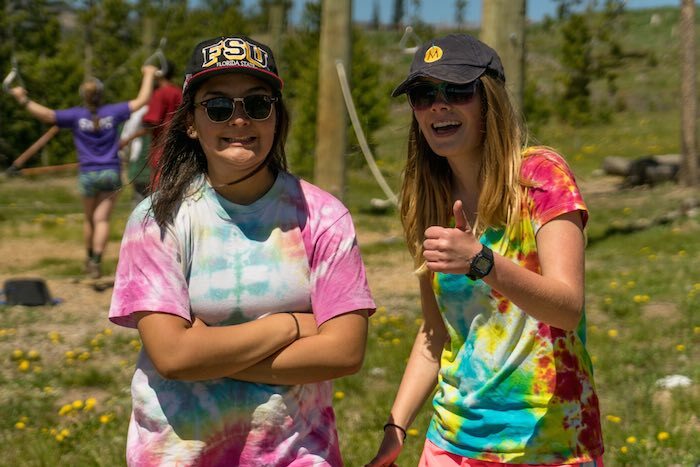 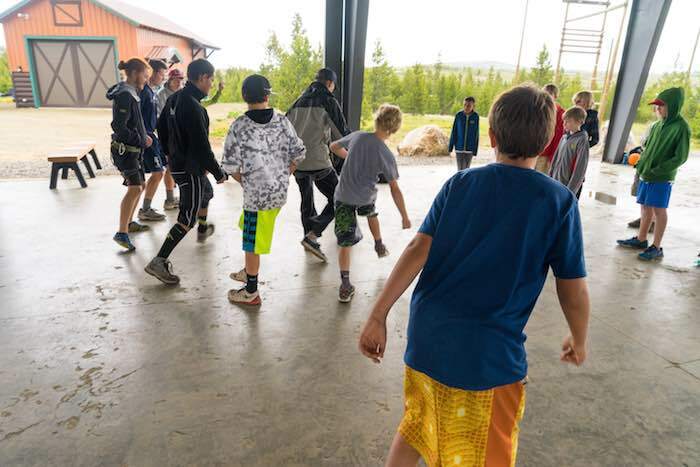 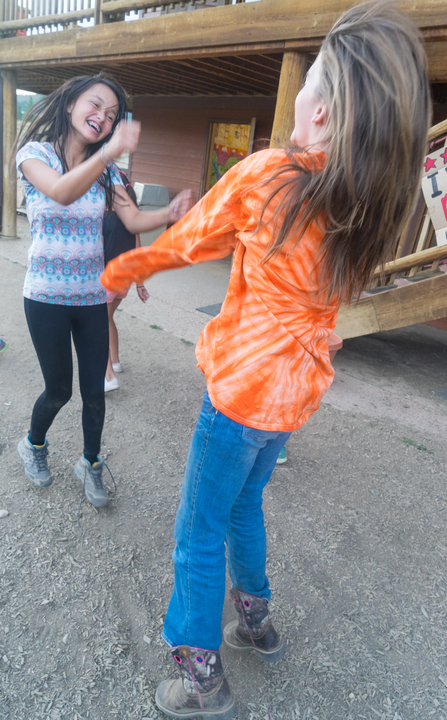 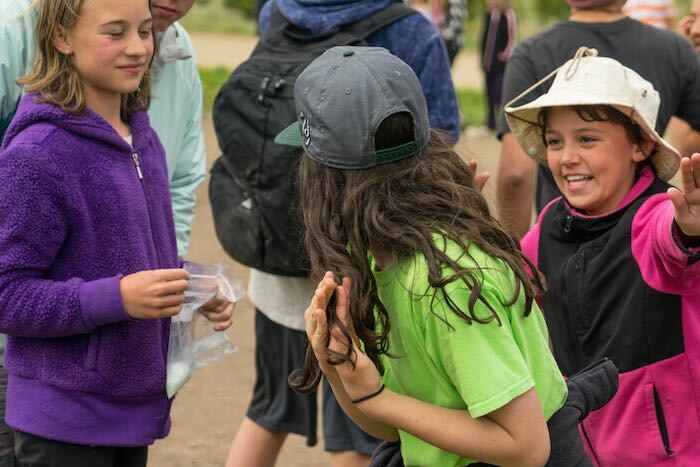 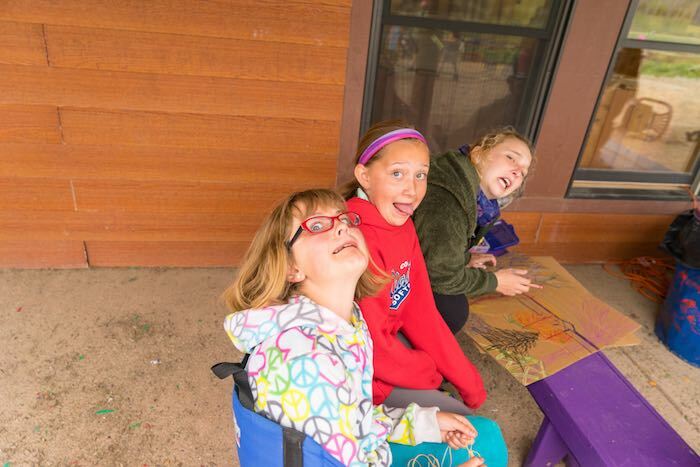 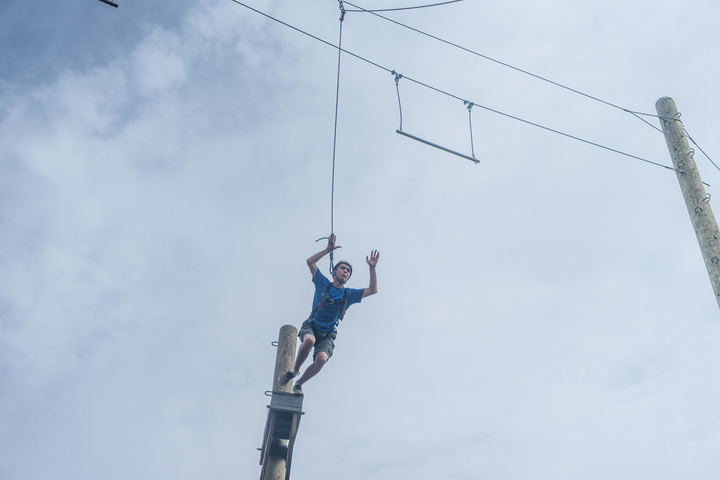 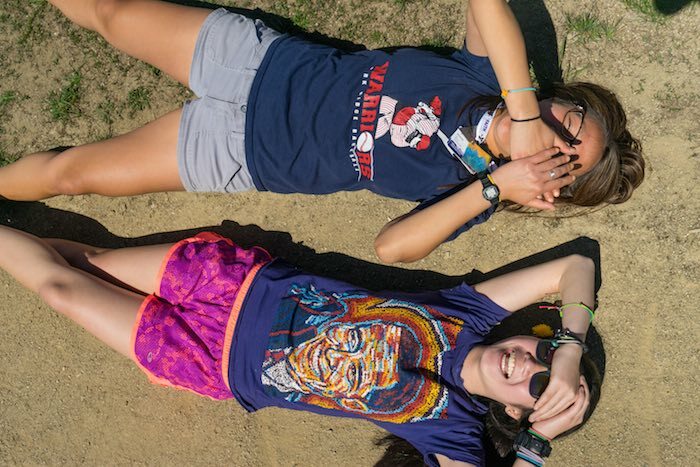 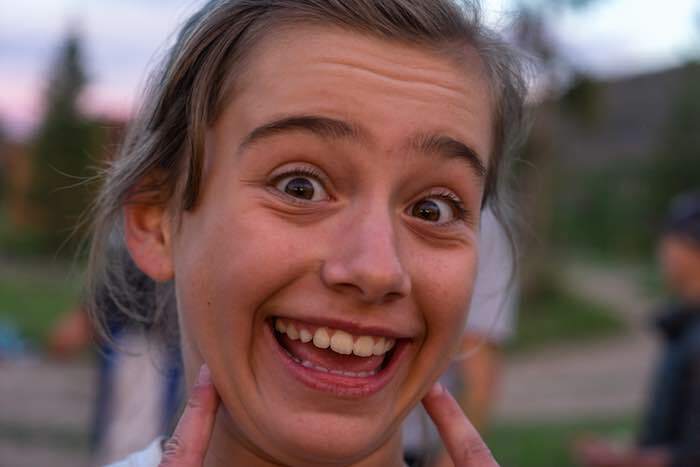 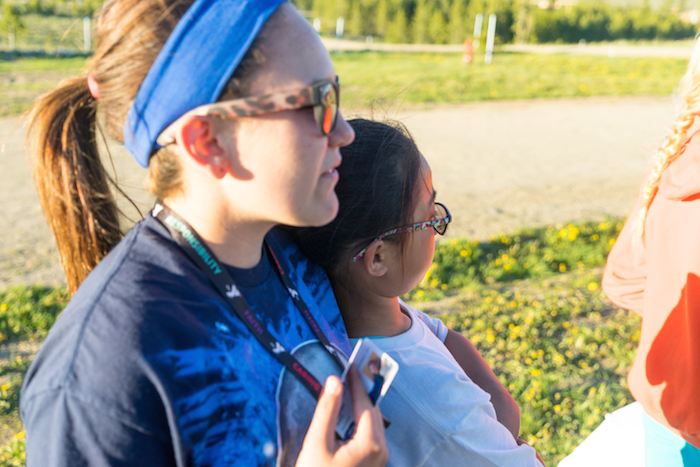 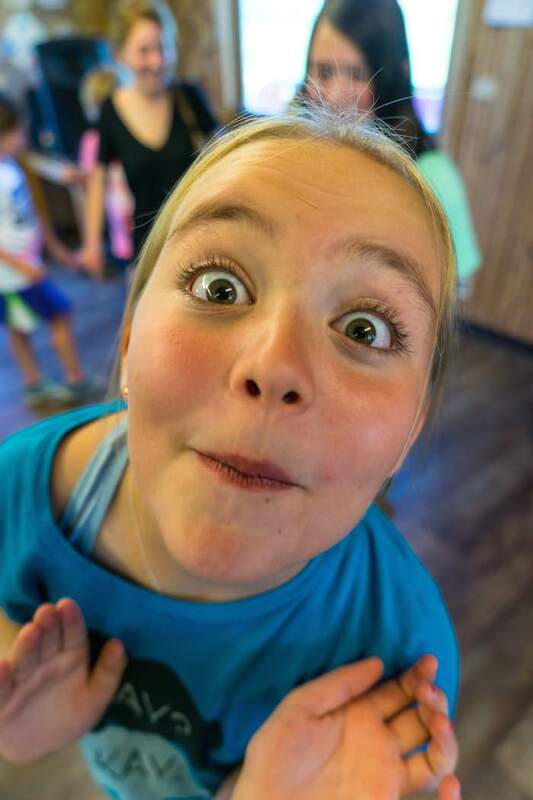 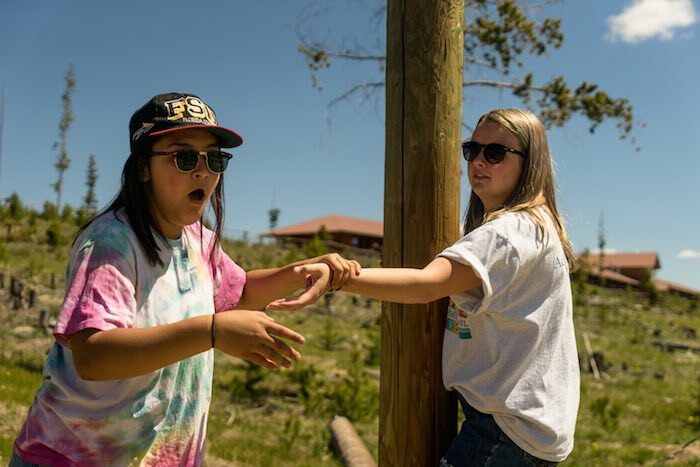 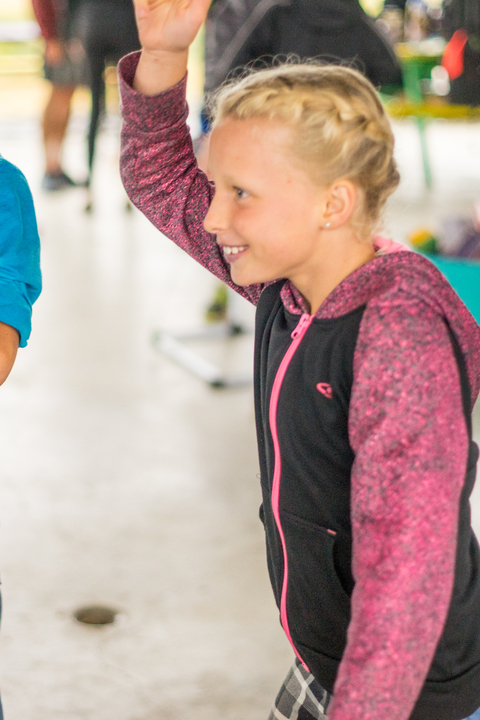 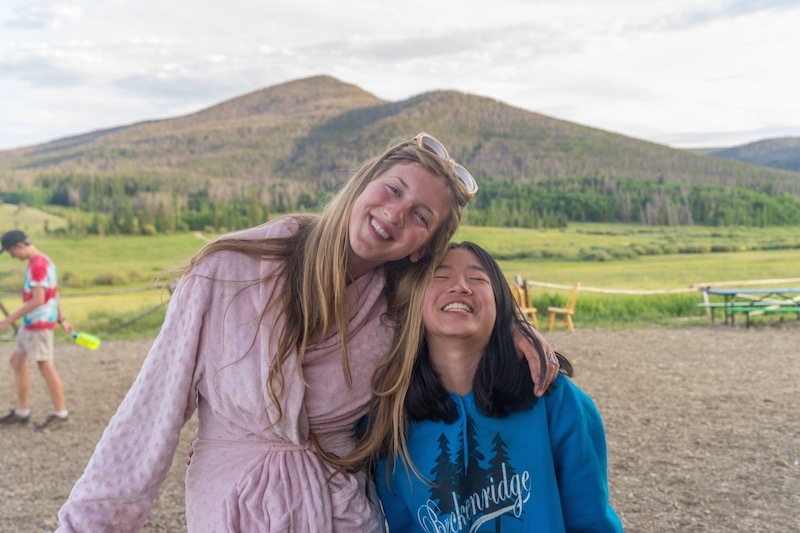 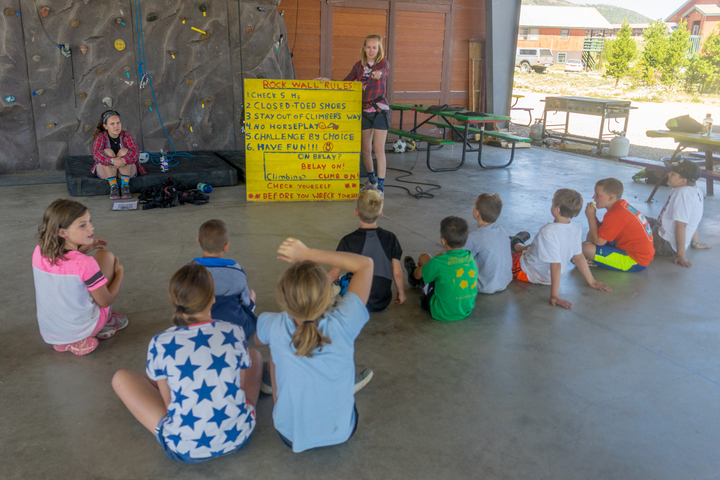 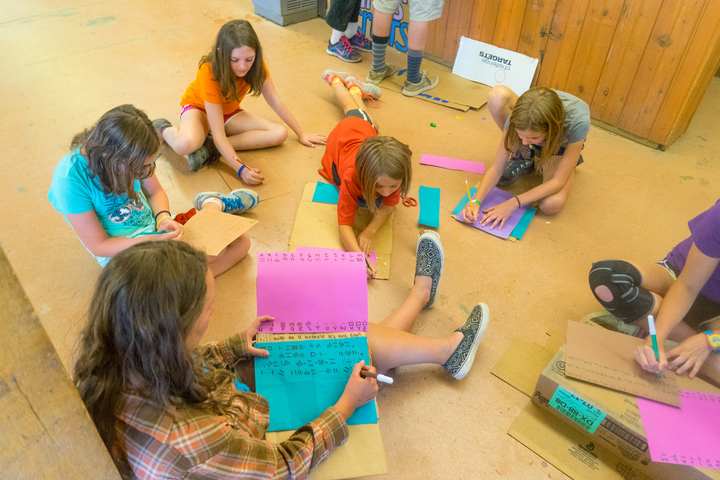 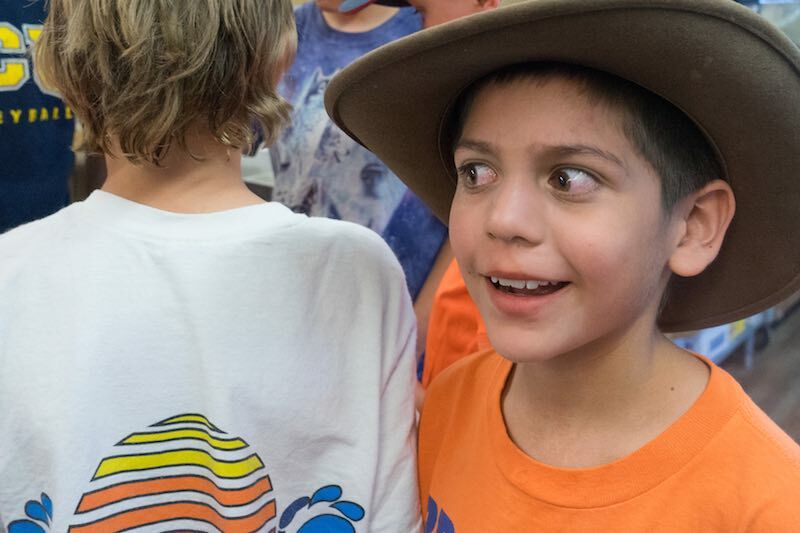 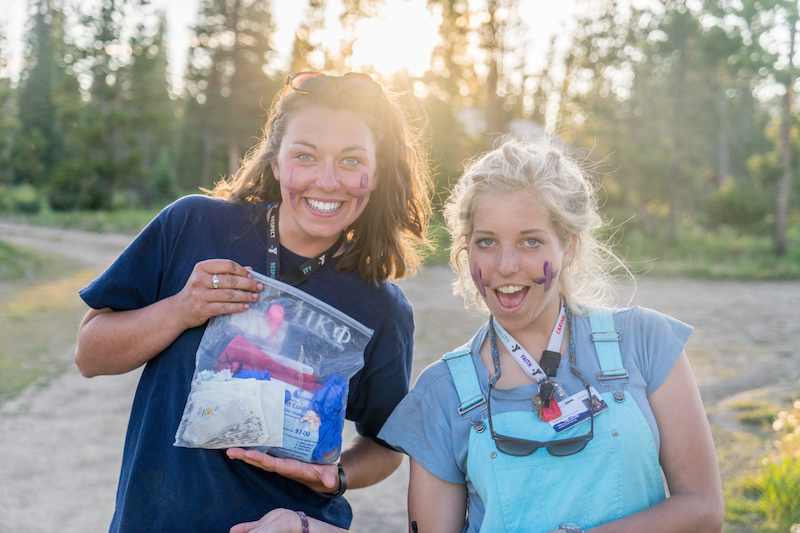 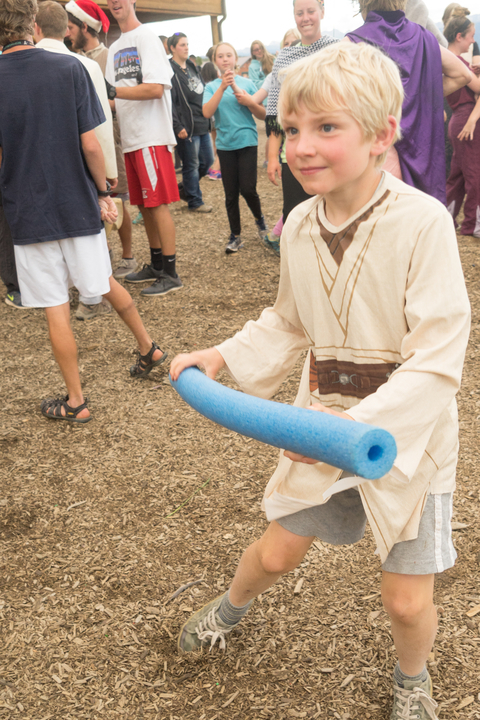 Campers will get a chance to try many different activities that help them identify with a certain part of camp, whether it is the cabins and making new friends (10:2 ratio campers:staff) or the activities offered during this short week. 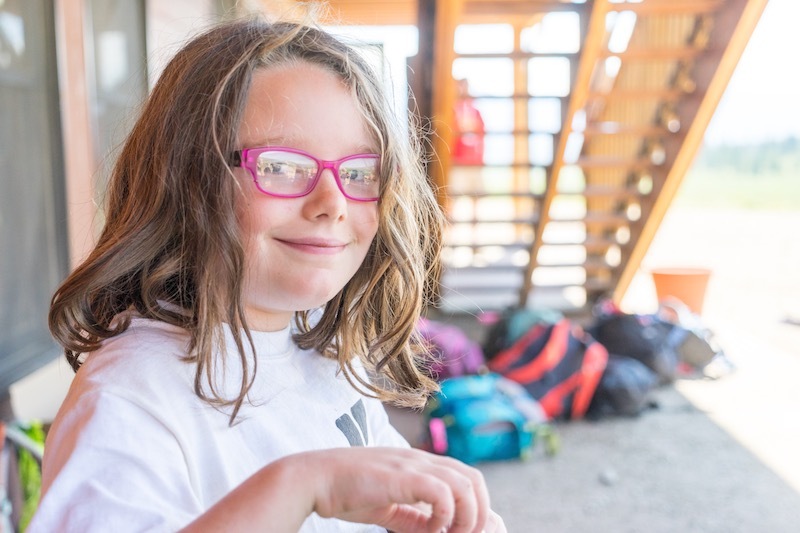 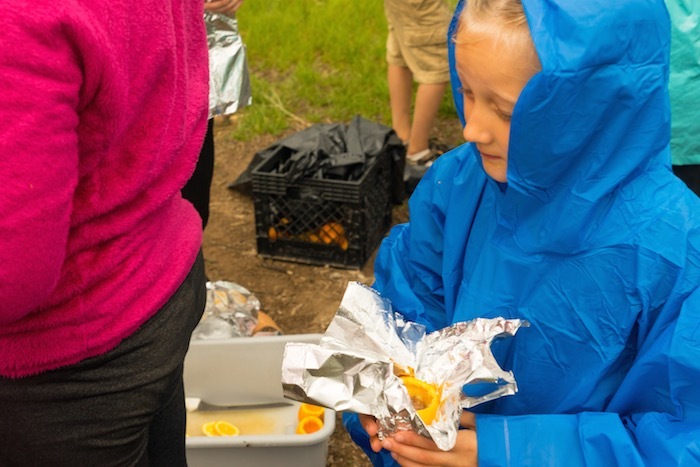 This will help build their confidence in staying at camp, and also build the parent’s confidence in having their child away from home. 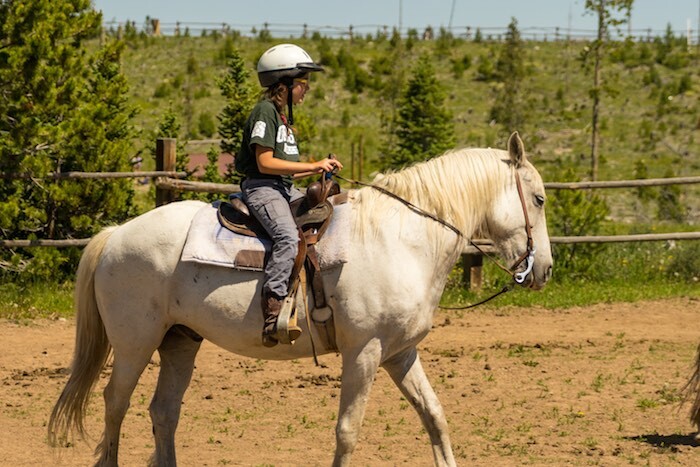 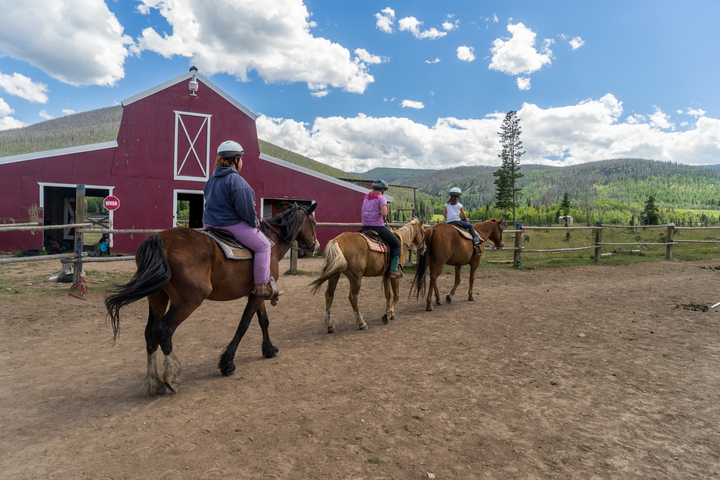 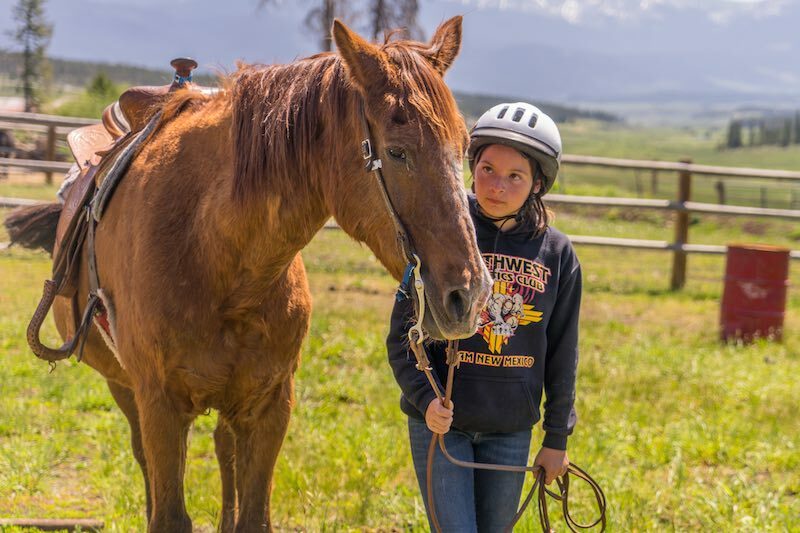 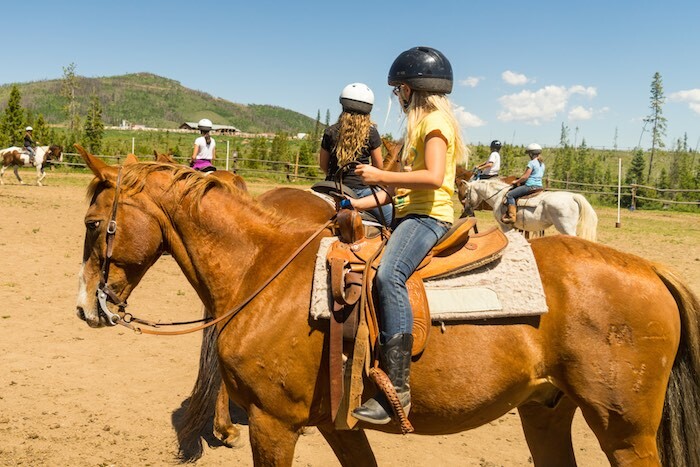 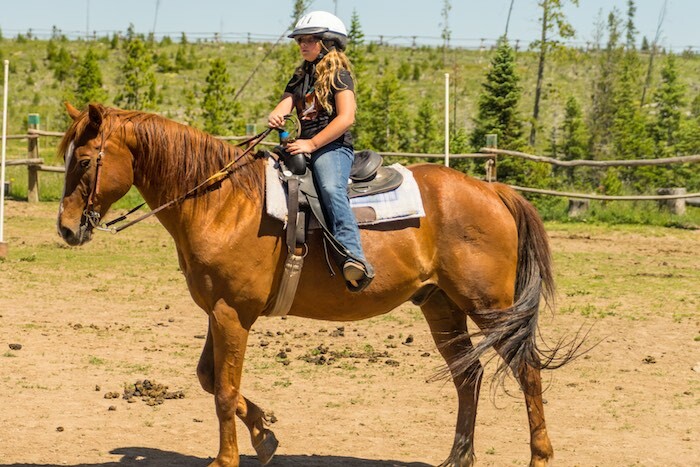 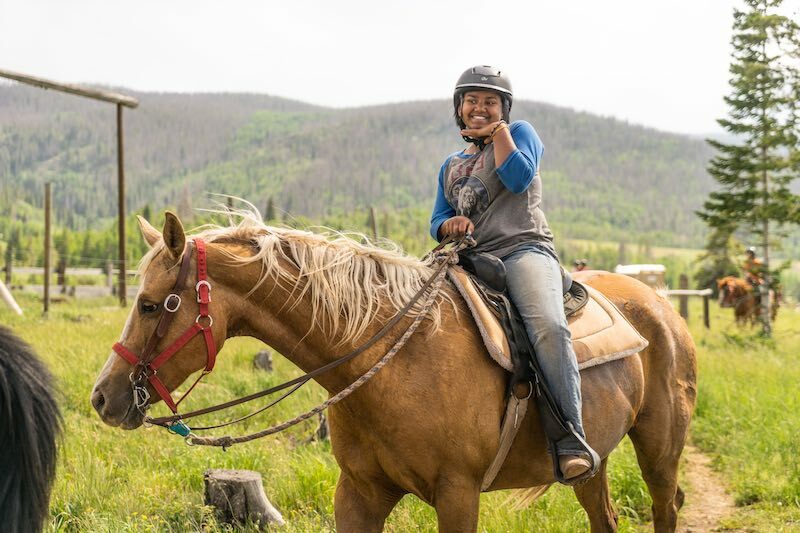 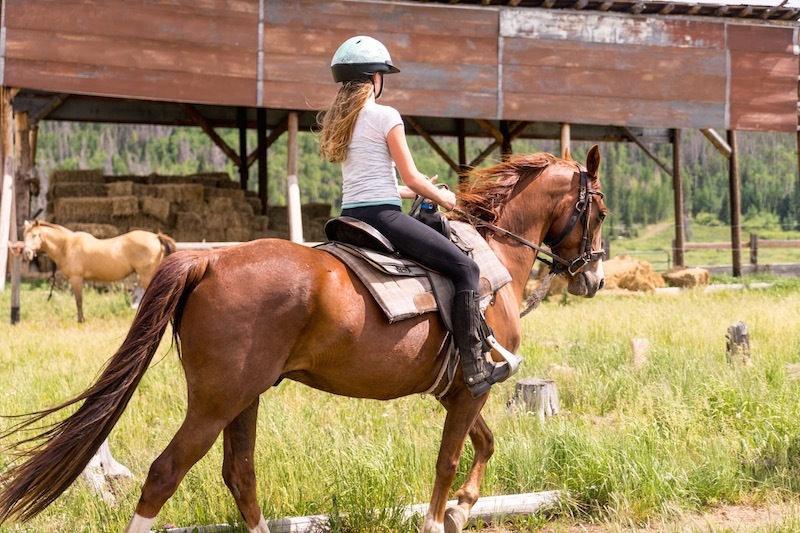 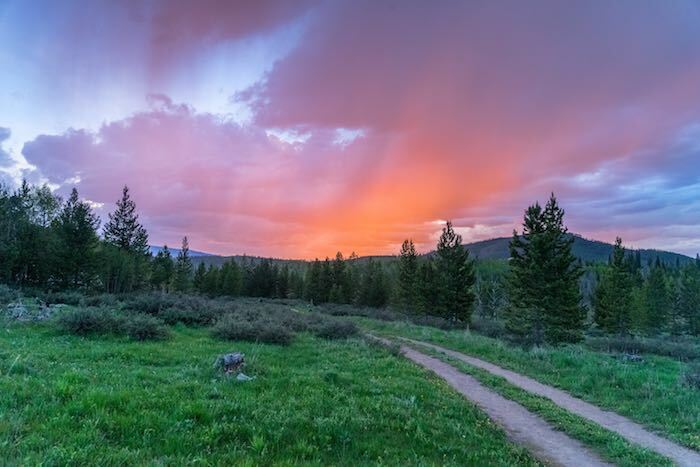 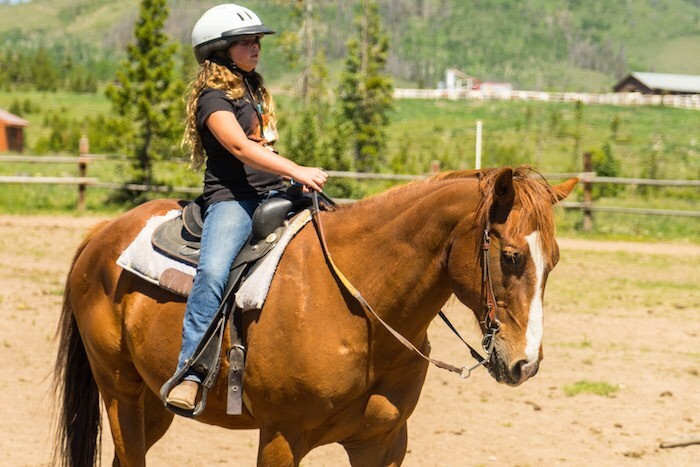 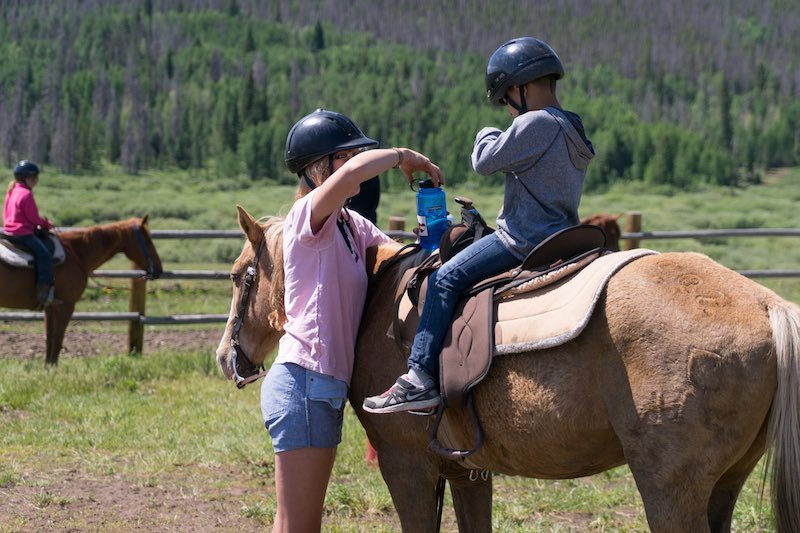 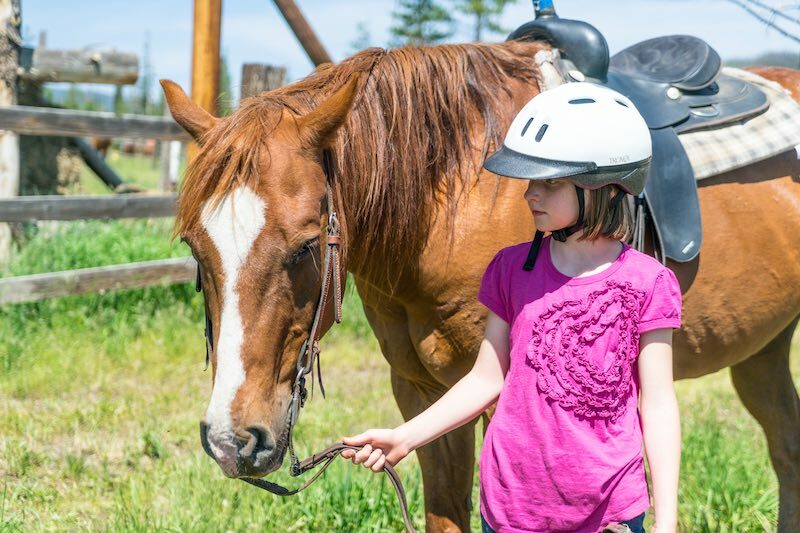 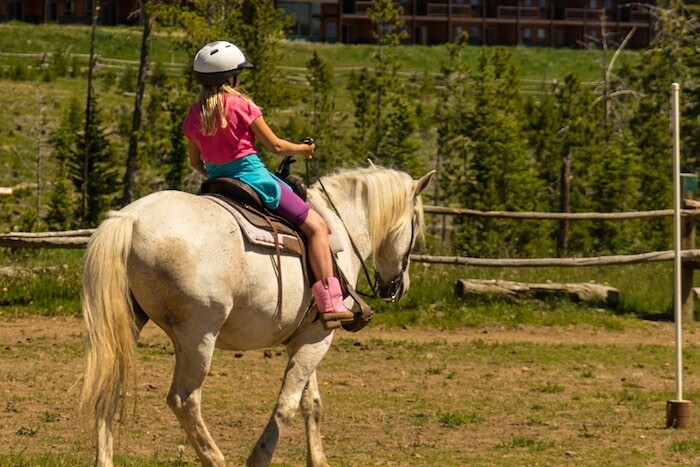 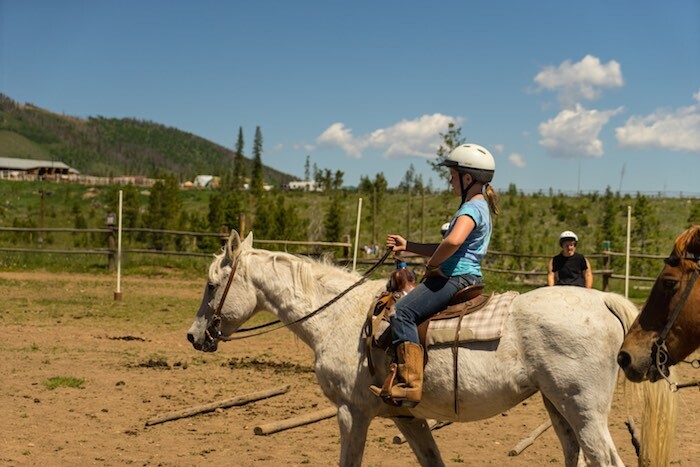 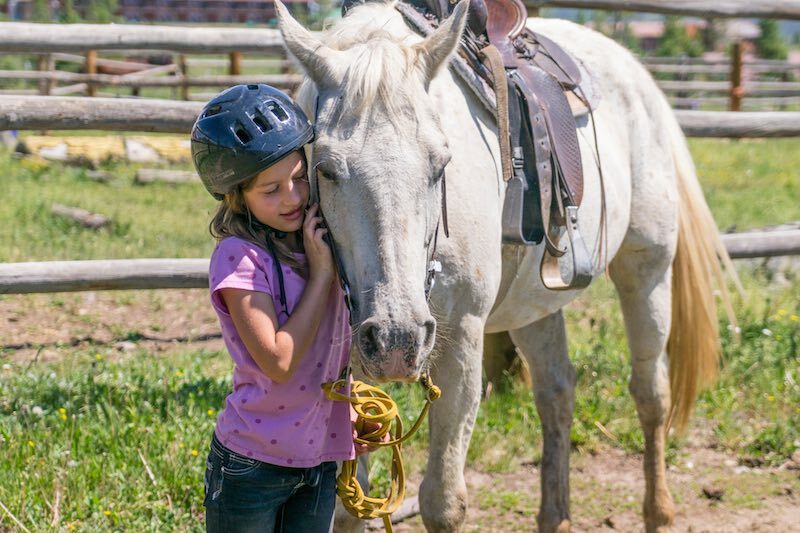 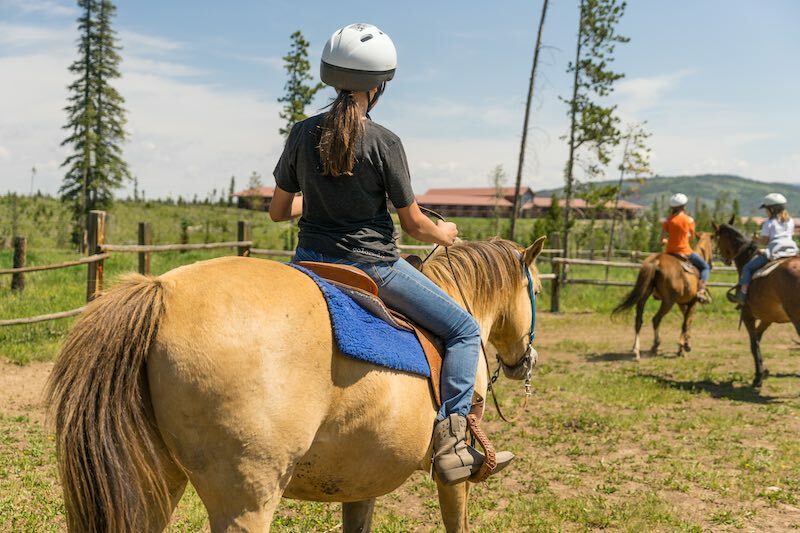 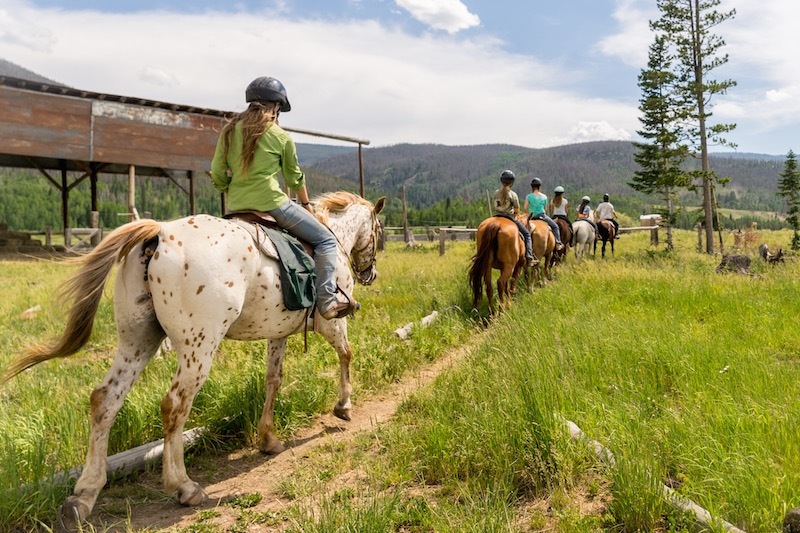 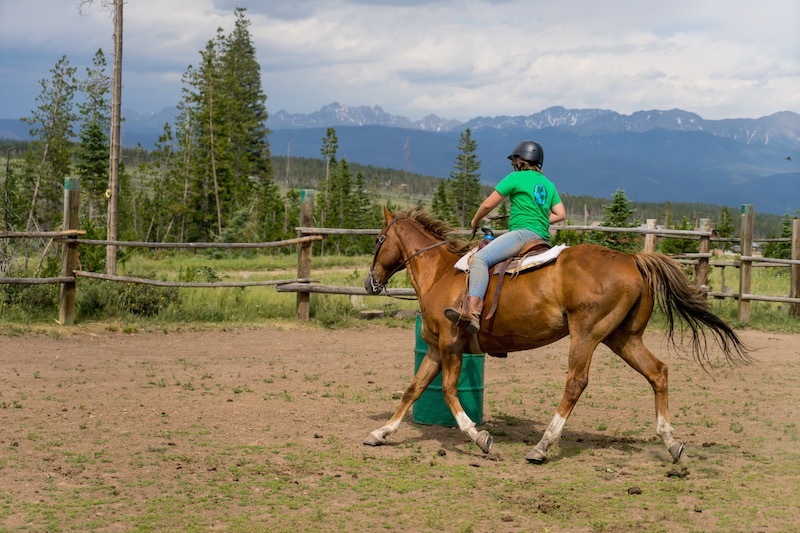 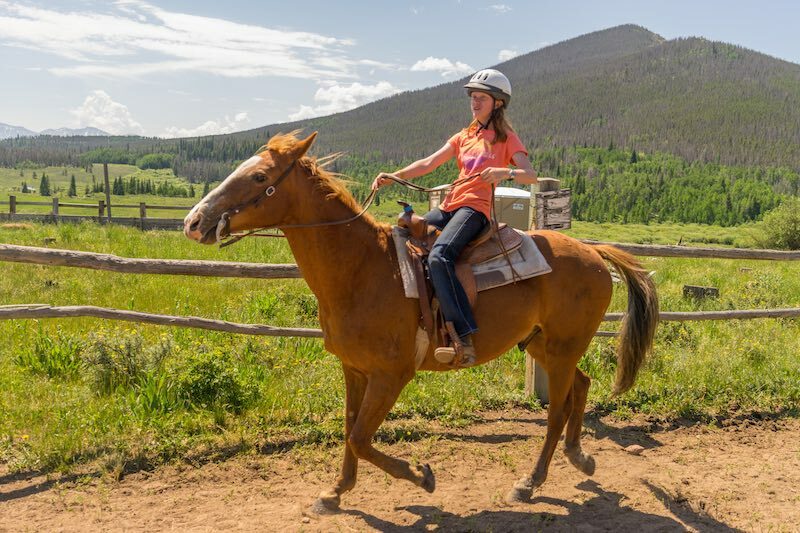 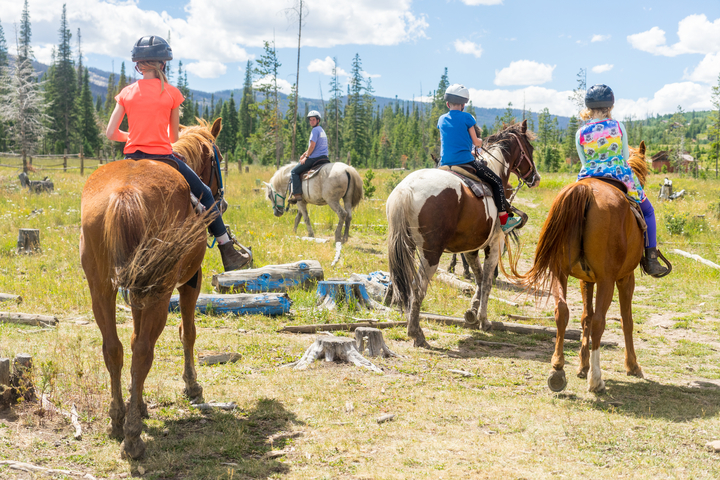 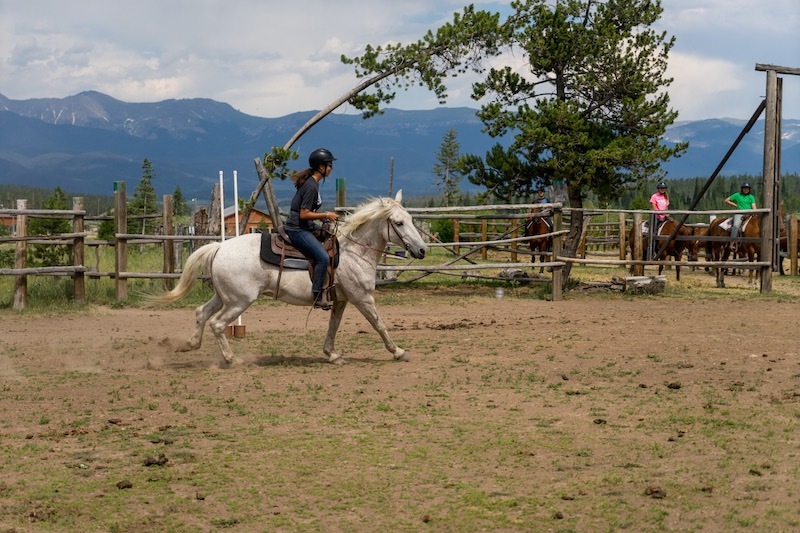 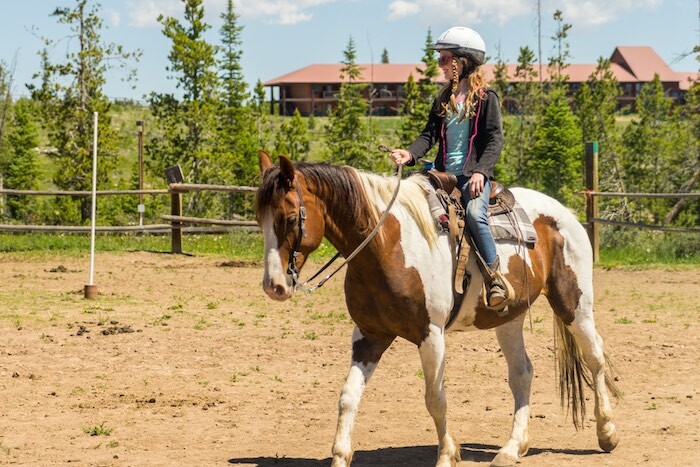 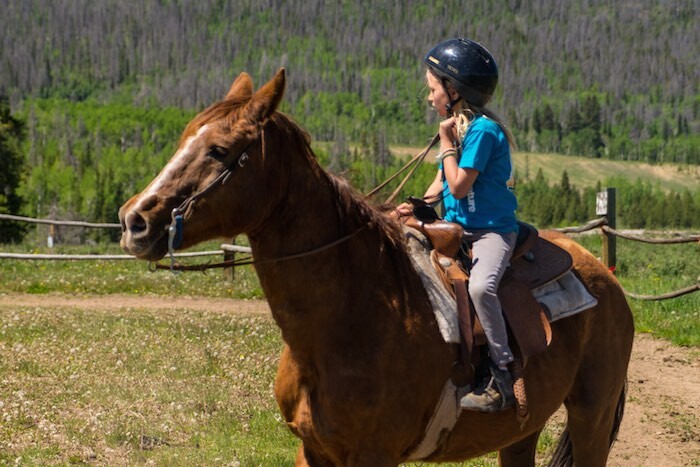 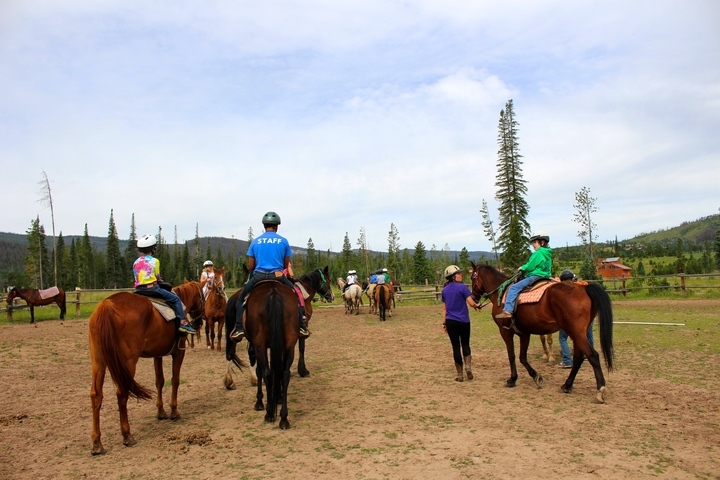 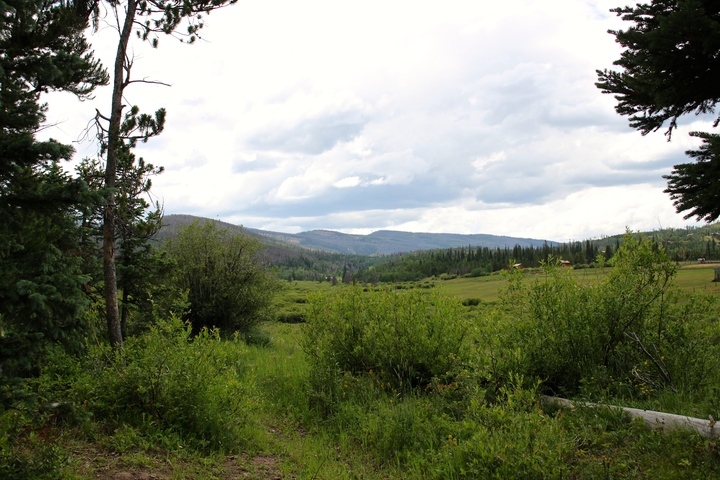 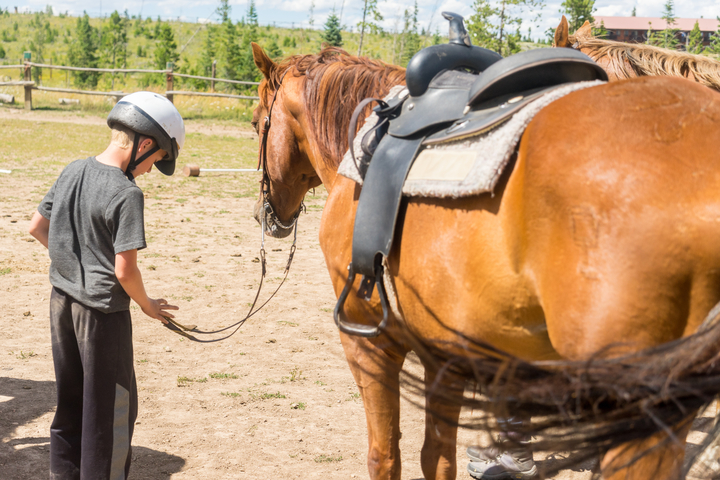 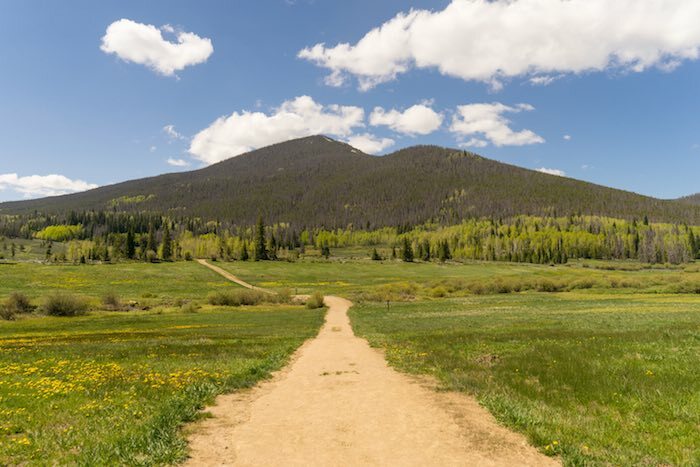 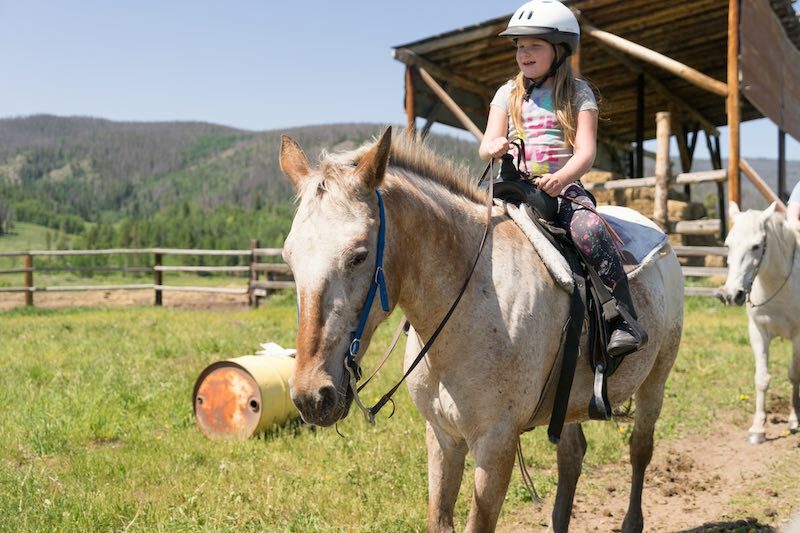 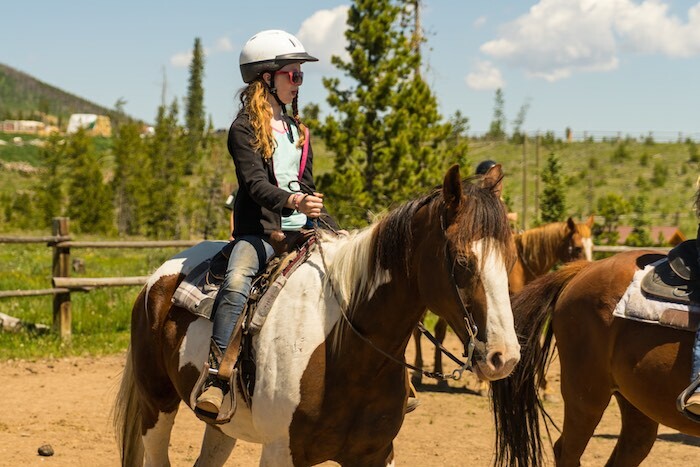 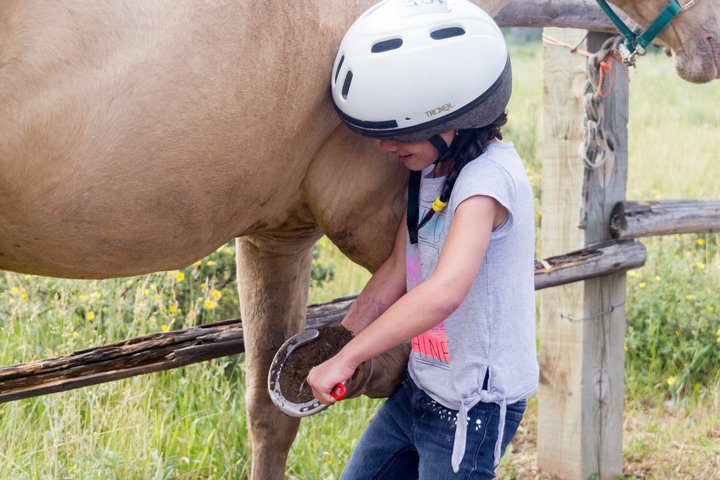 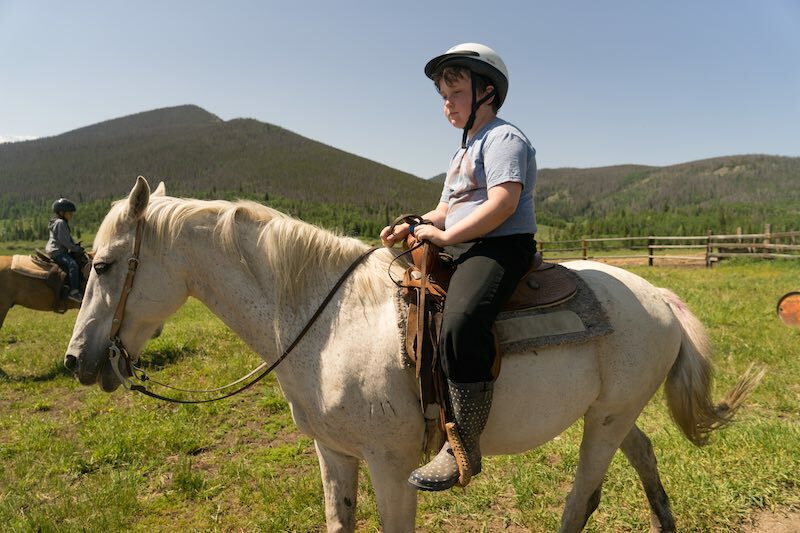 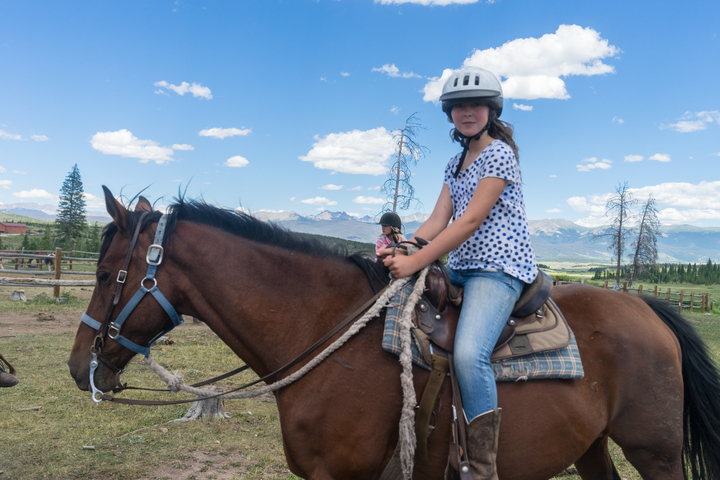 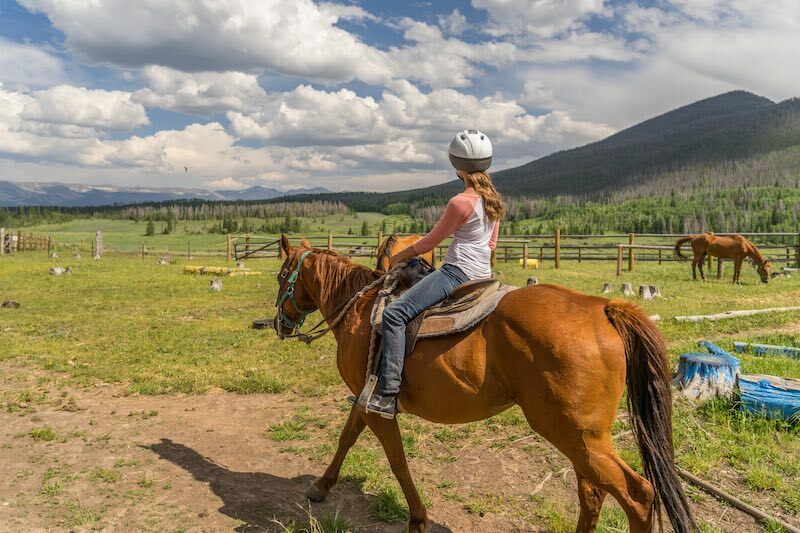 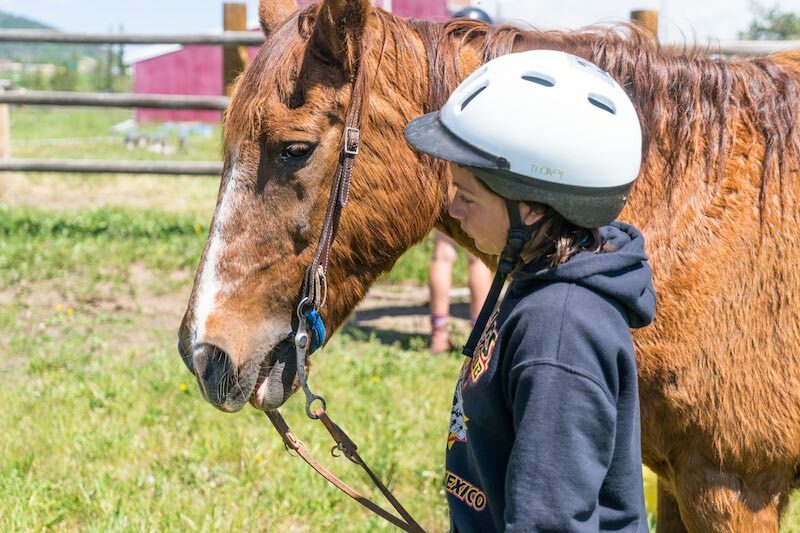 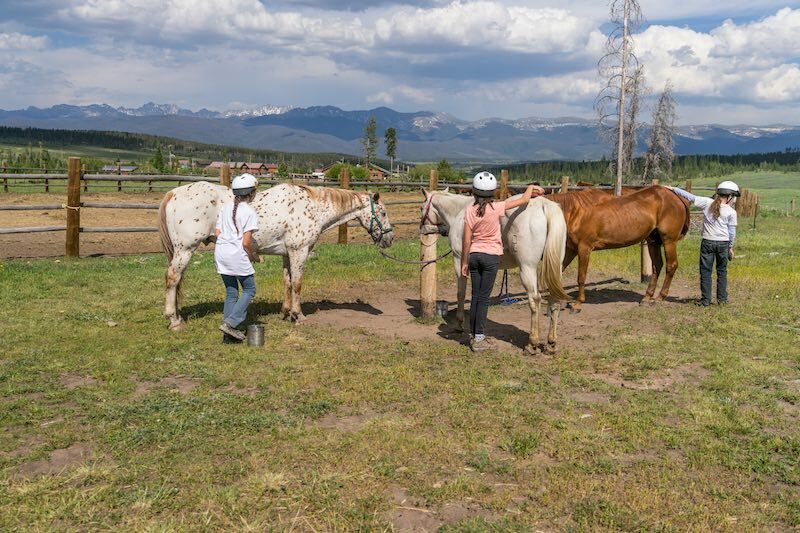 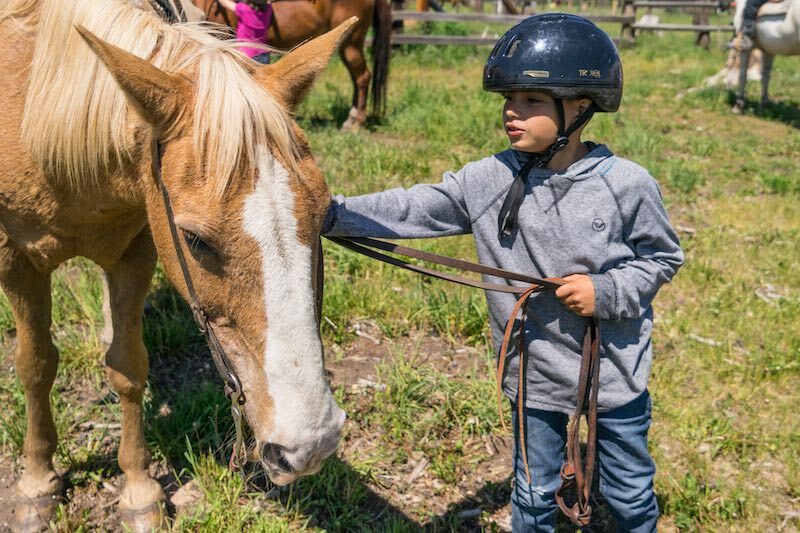 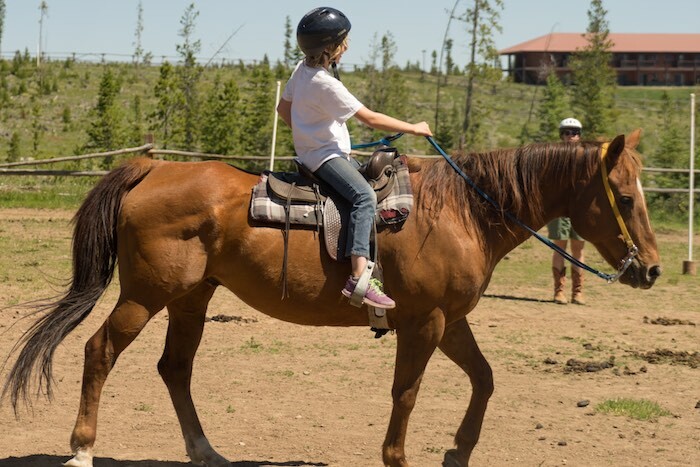 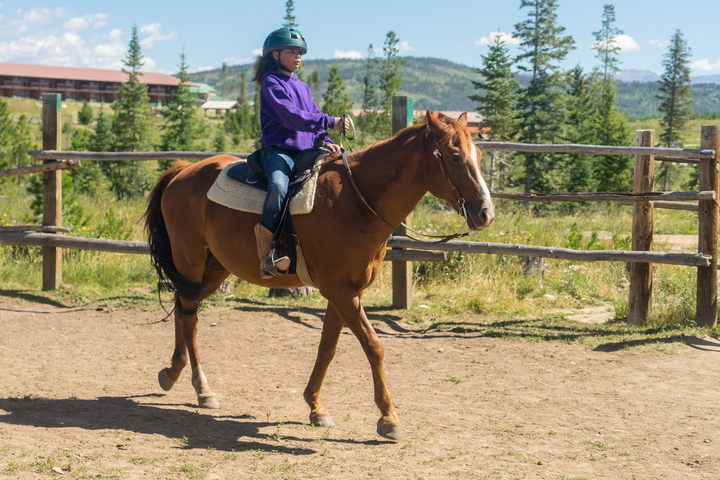 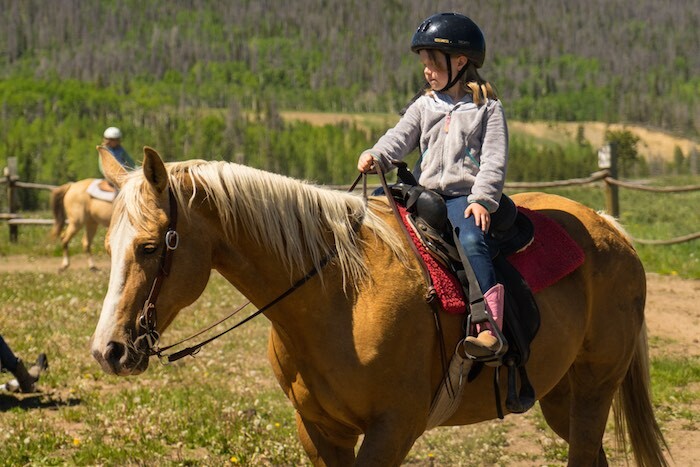 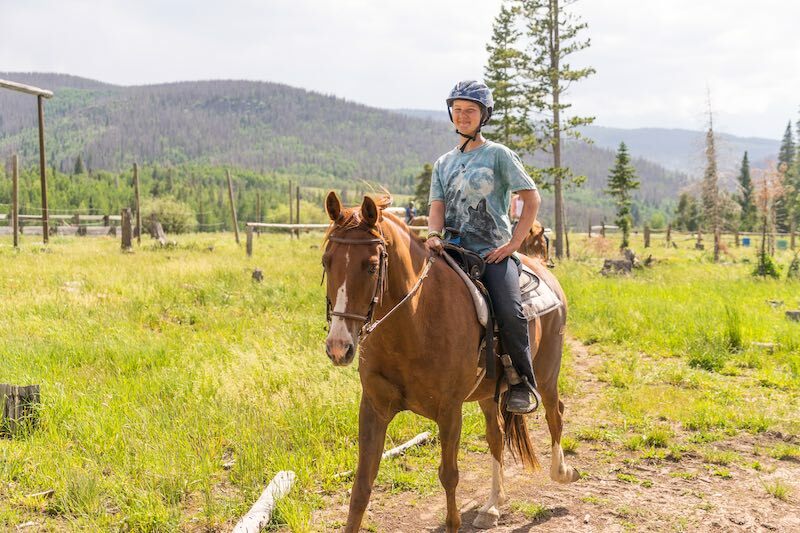 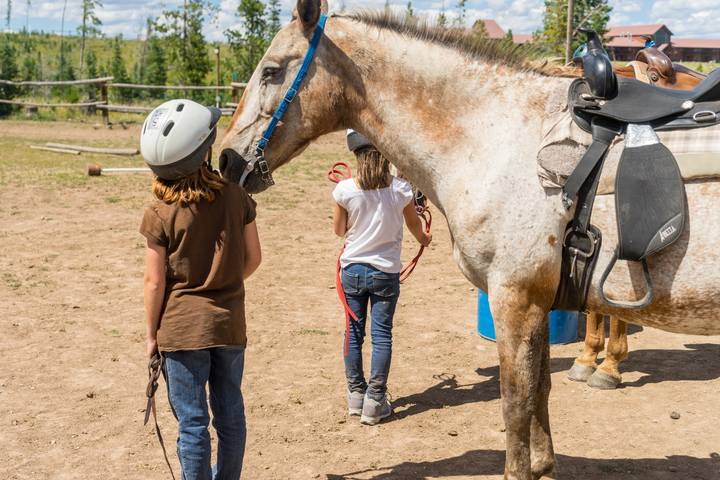 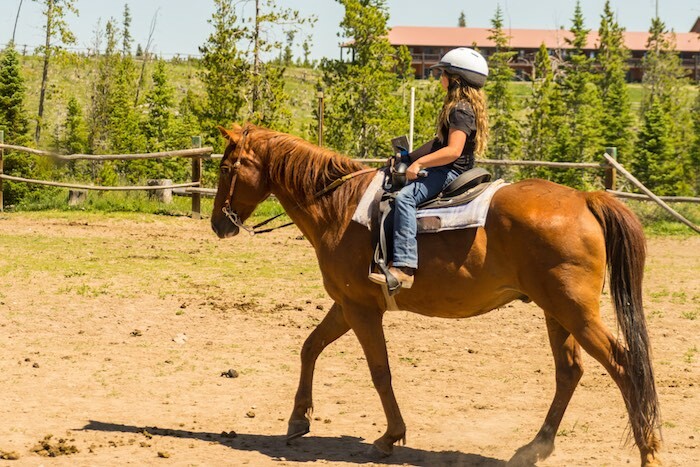 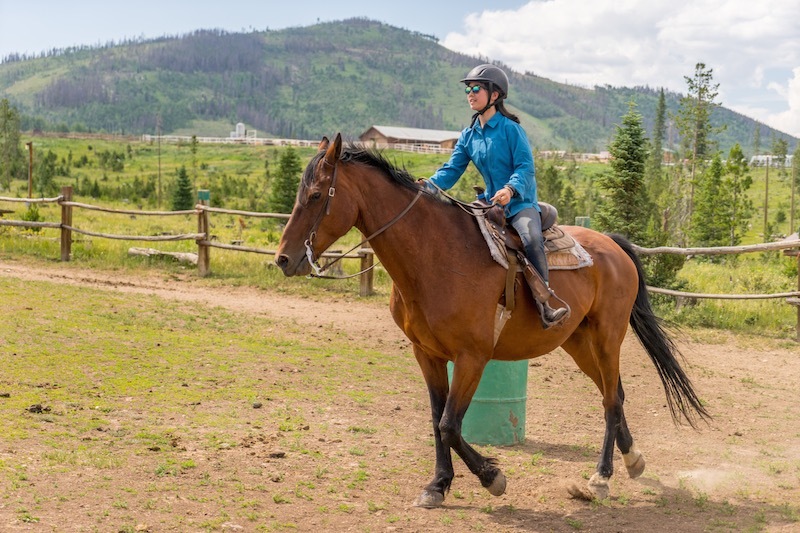 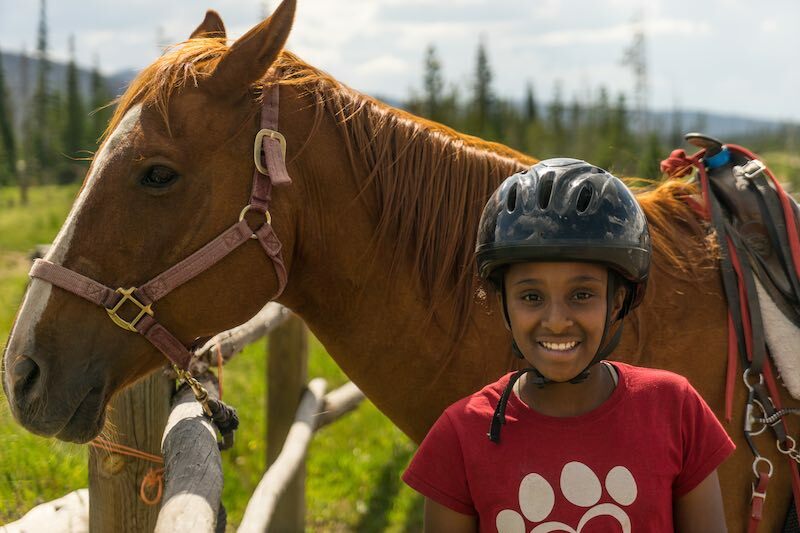 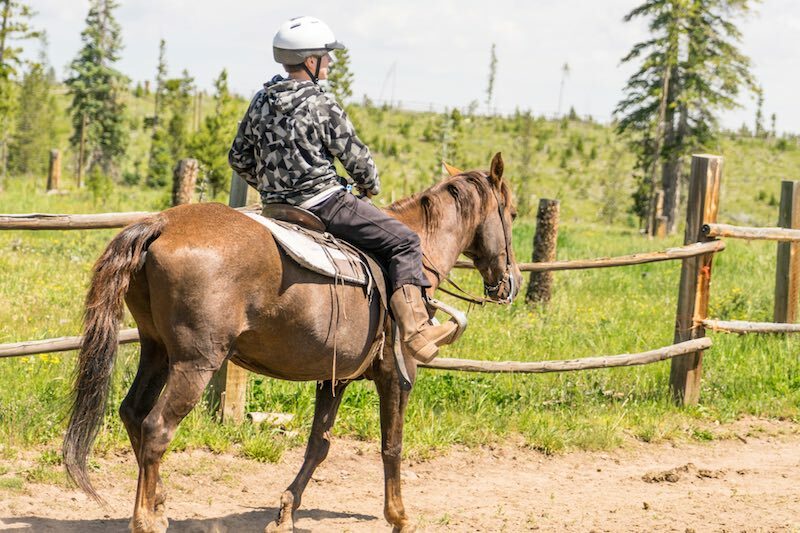 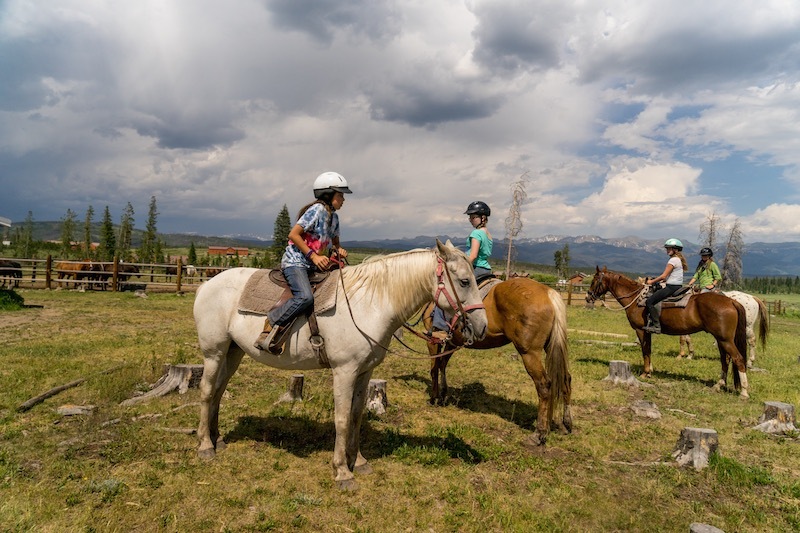 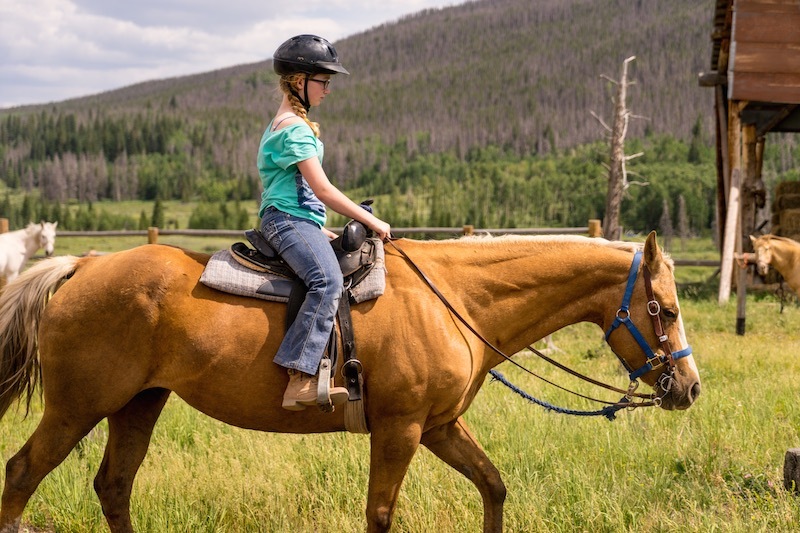 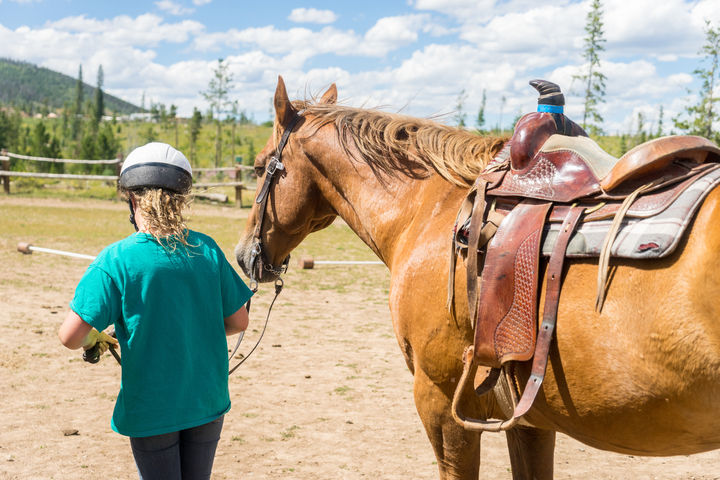 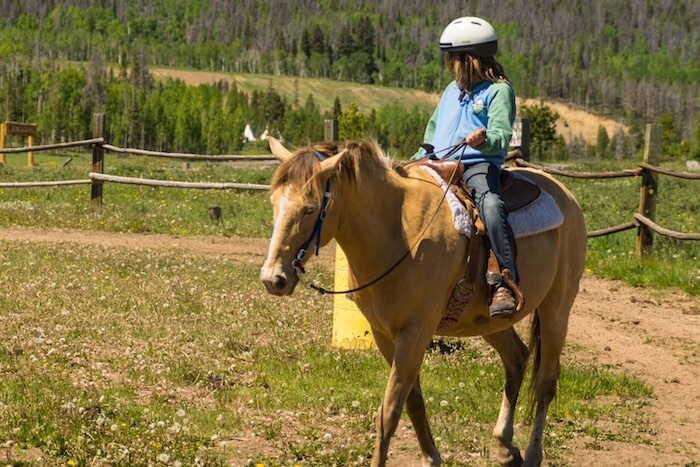 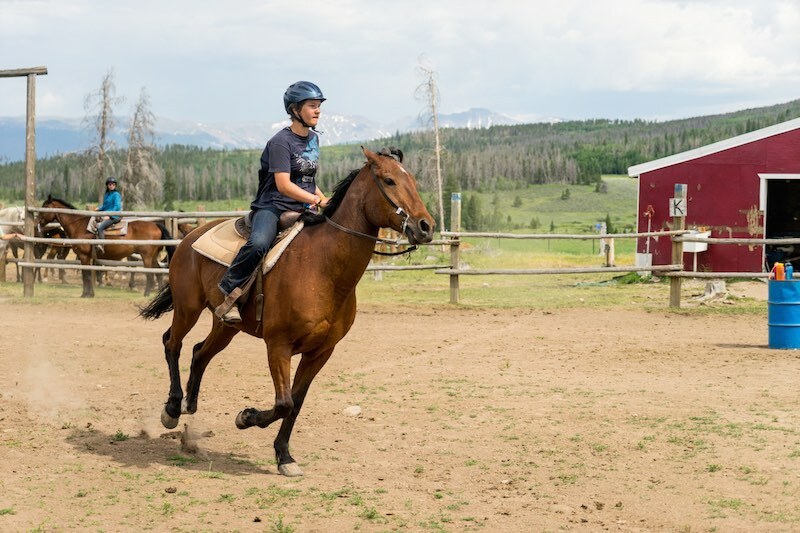 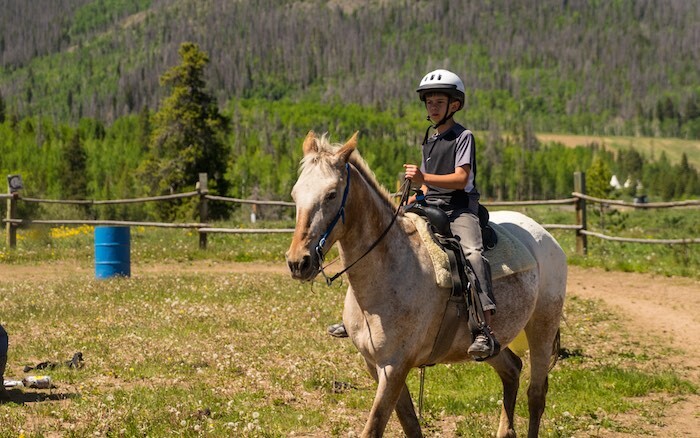 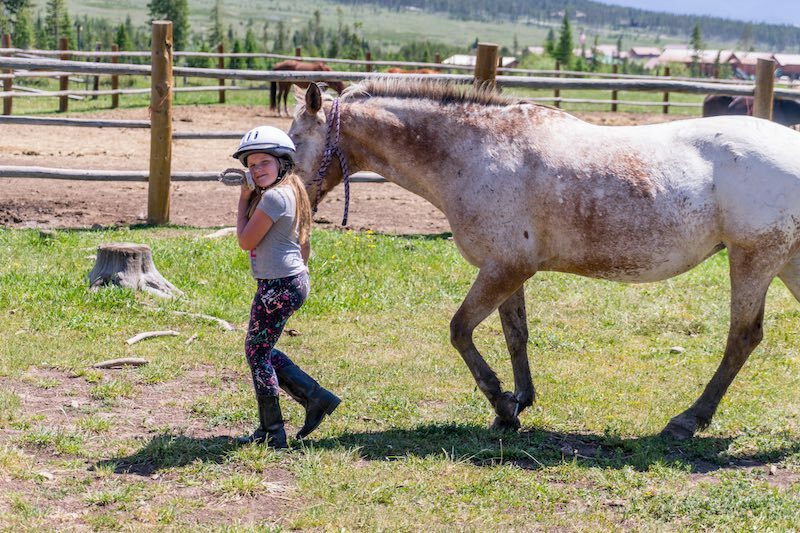 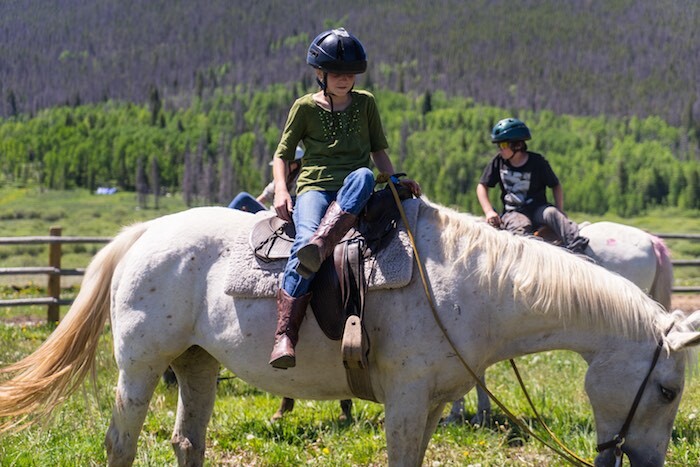 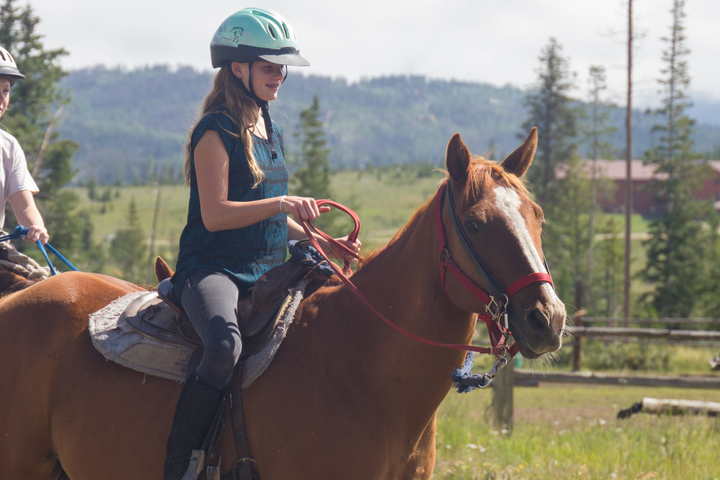 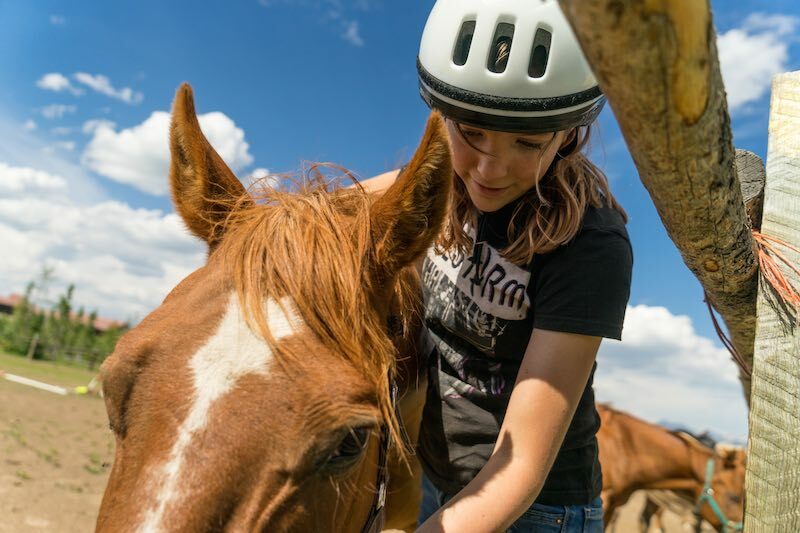 This is a one-time, 30 minute horseback trail ride perfectly suited for the camper who has not been in riding instruction all week but would like a simple trail ride. 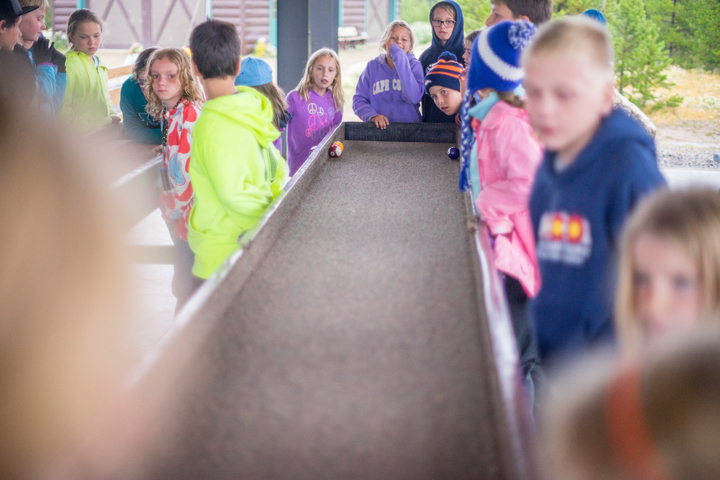 Rides will be canceled for safety reasons such as heavy rain and/or lightning.